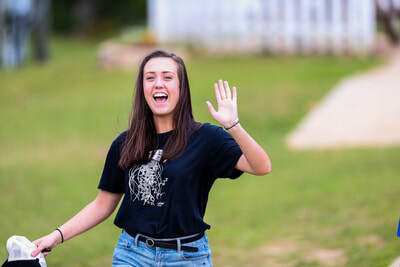 *Not all photos will fit onto this site because of their size. 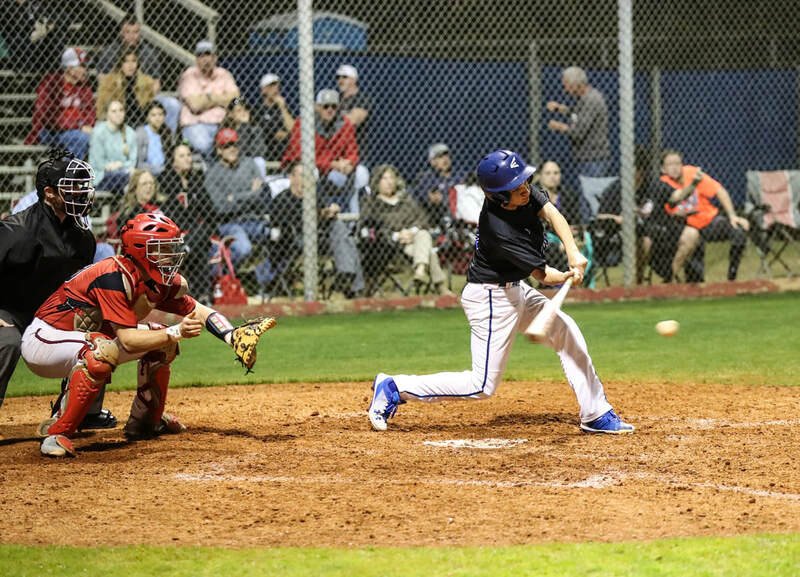 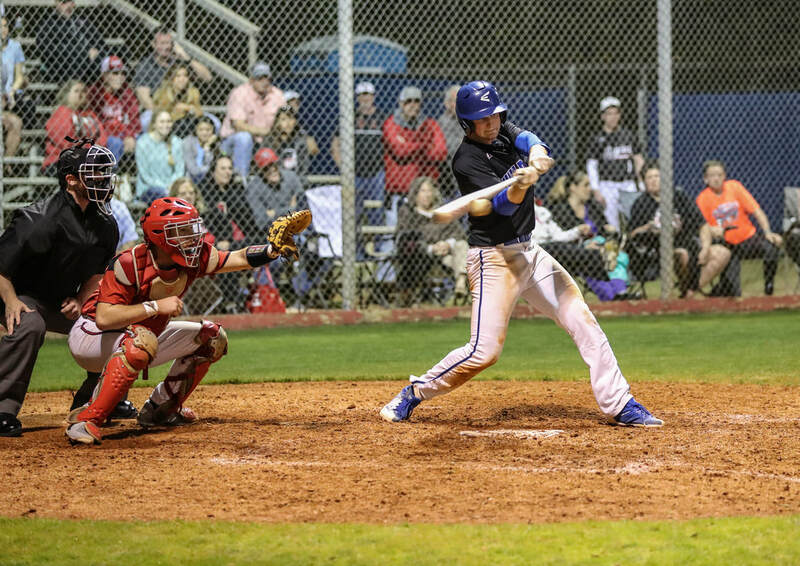 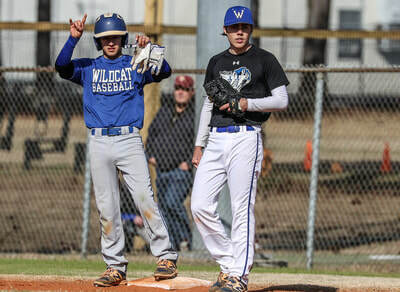 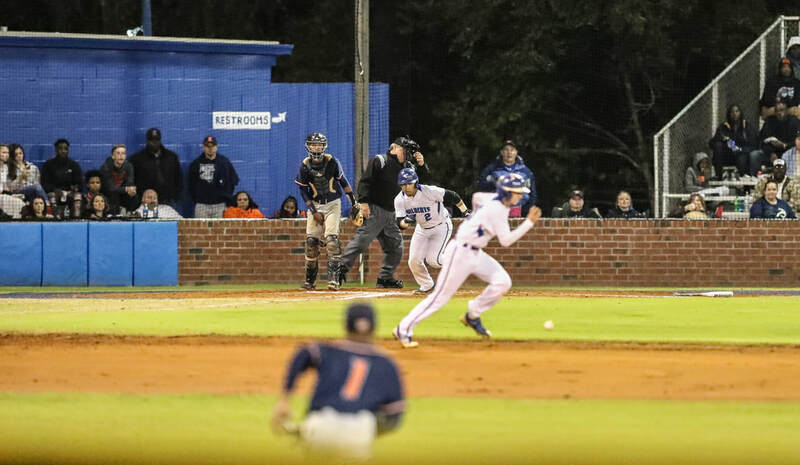 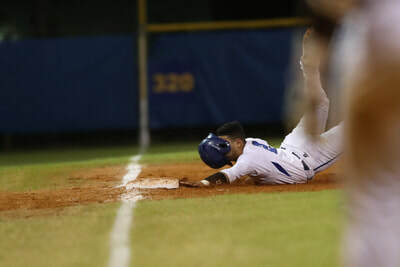 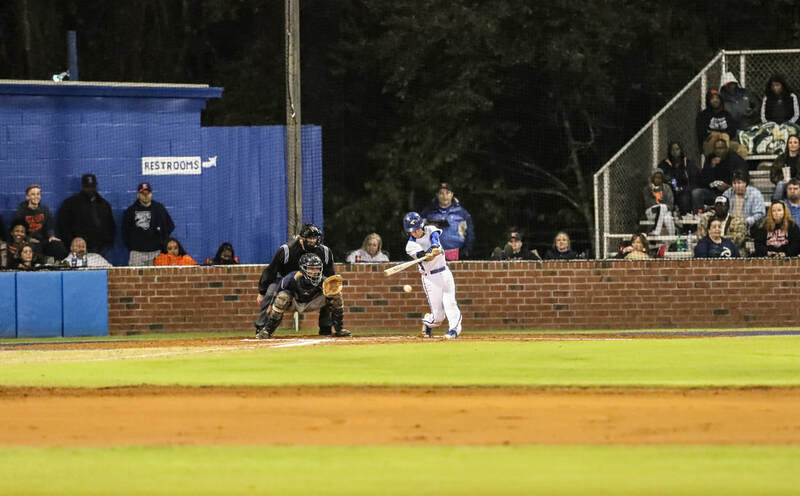 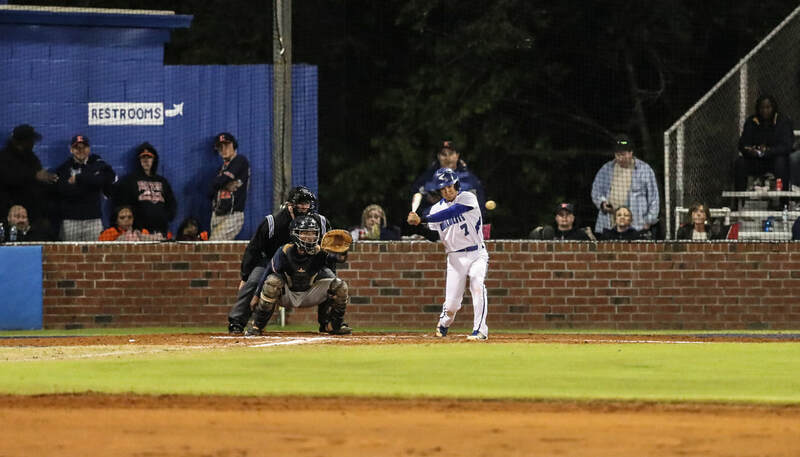 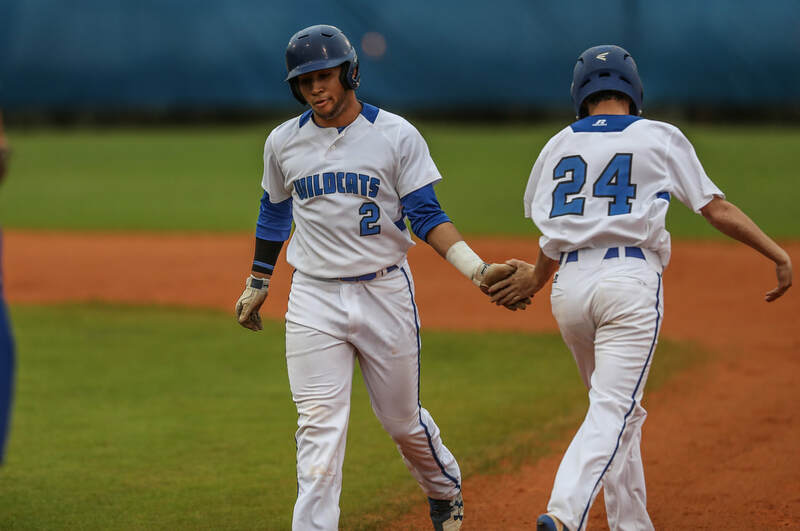 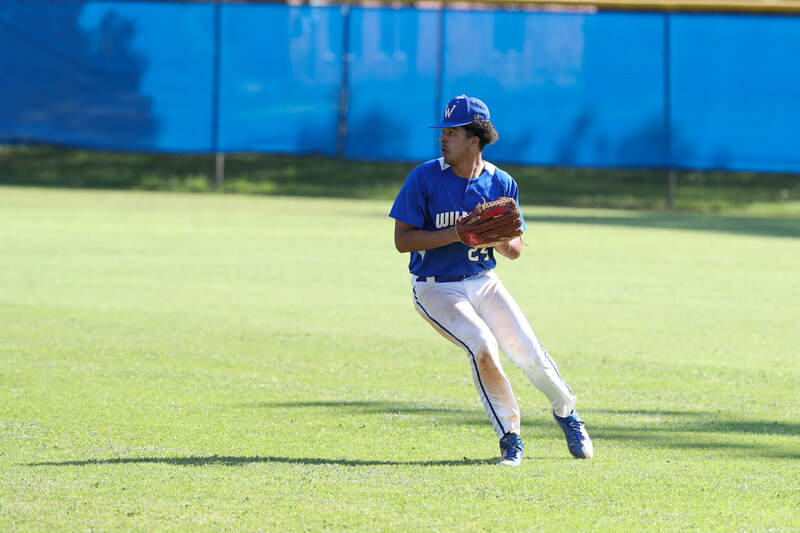 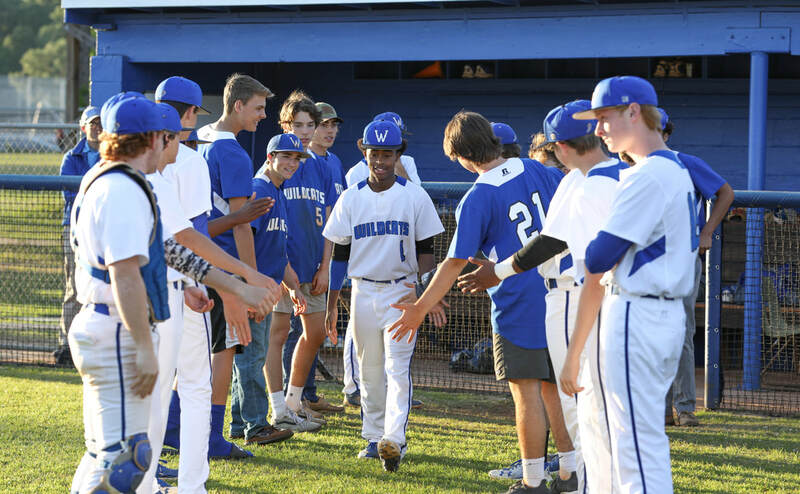 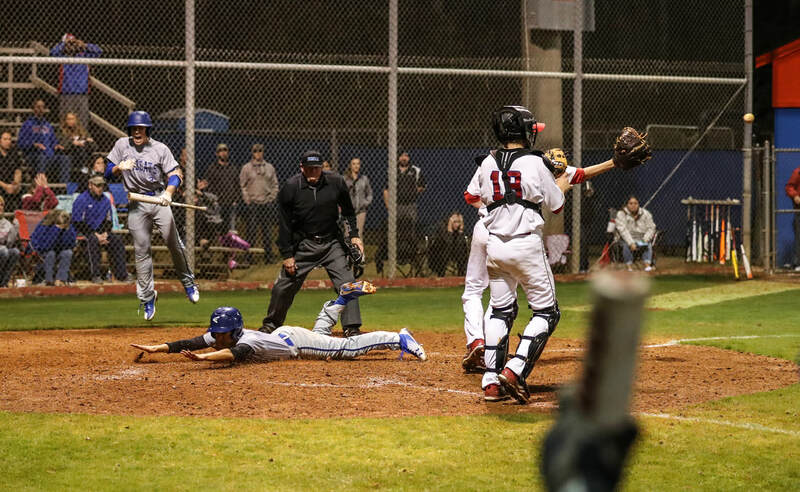 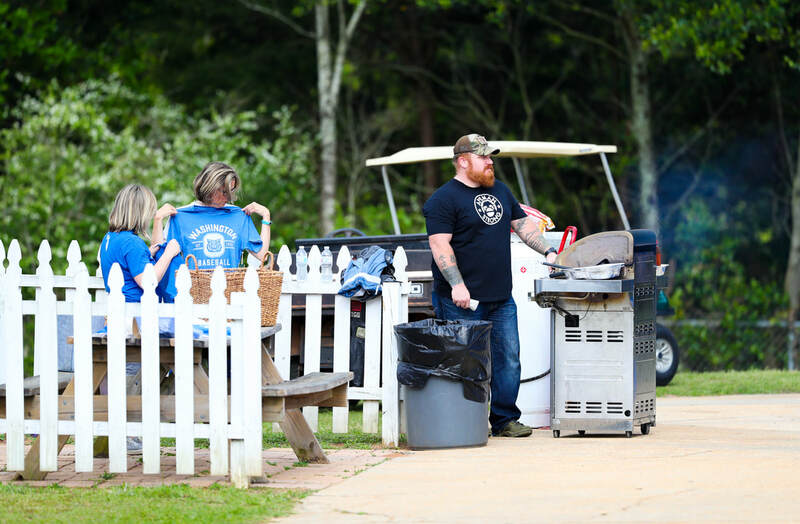 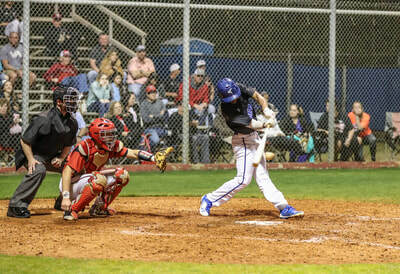 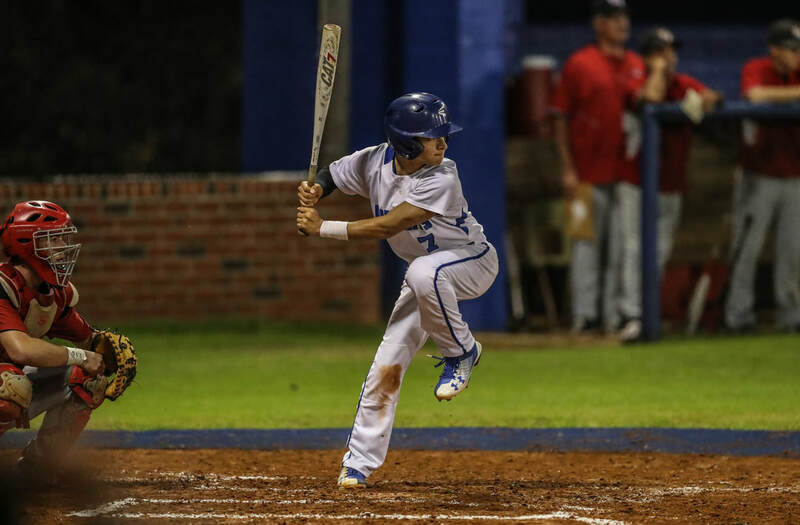 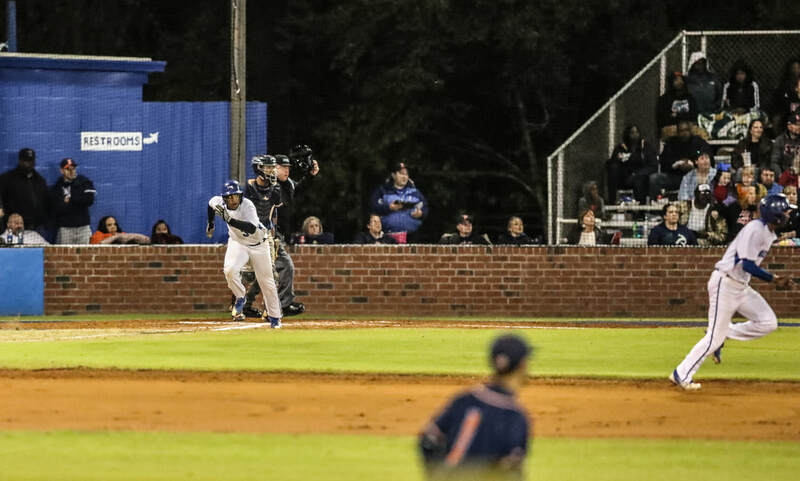 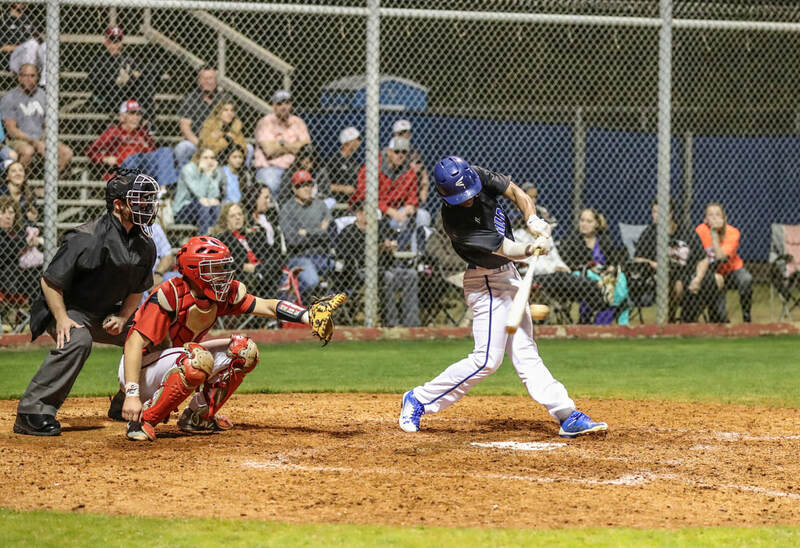 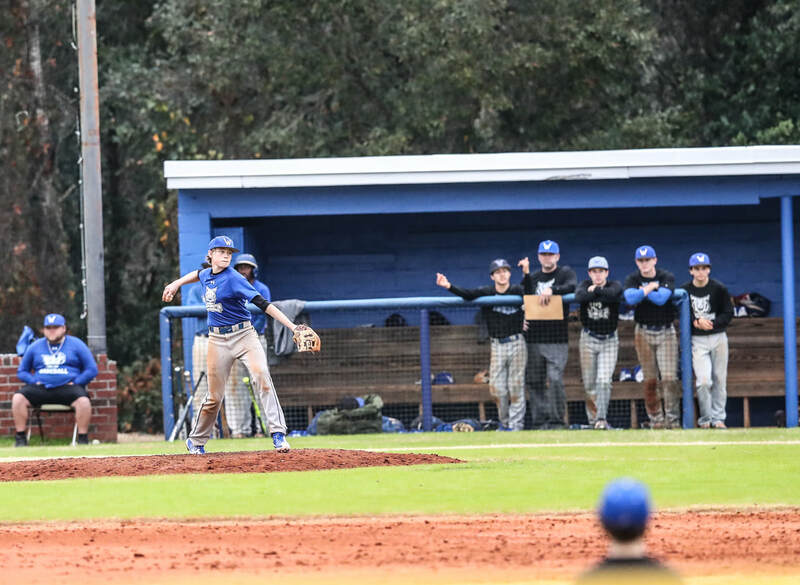 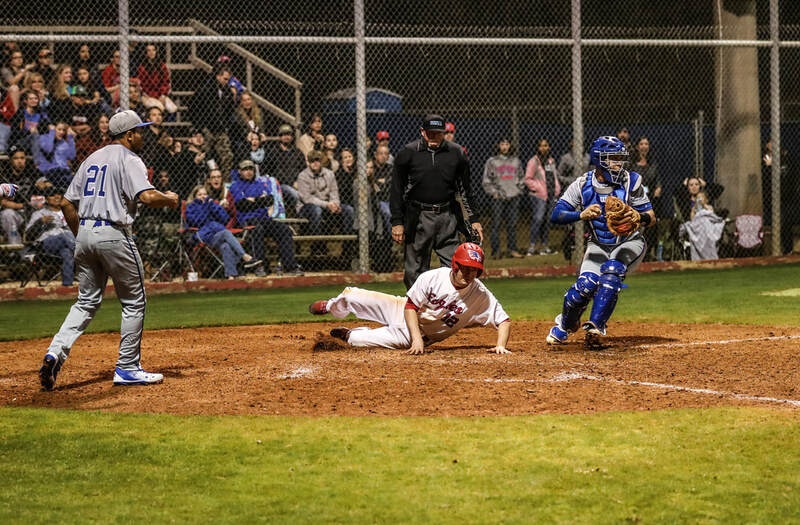 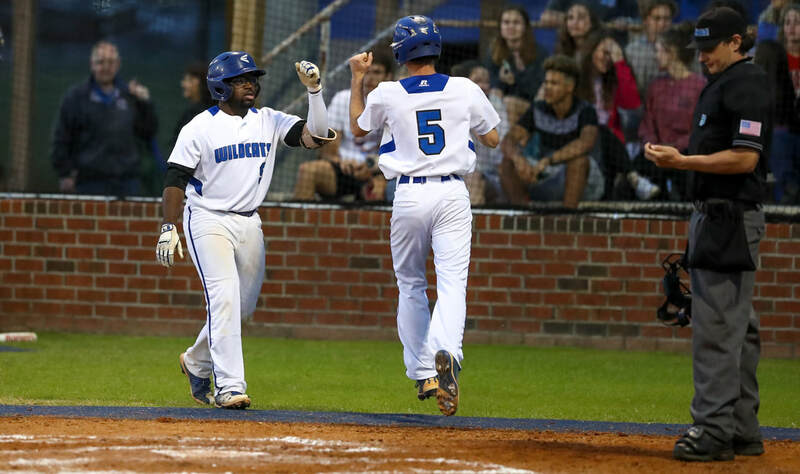 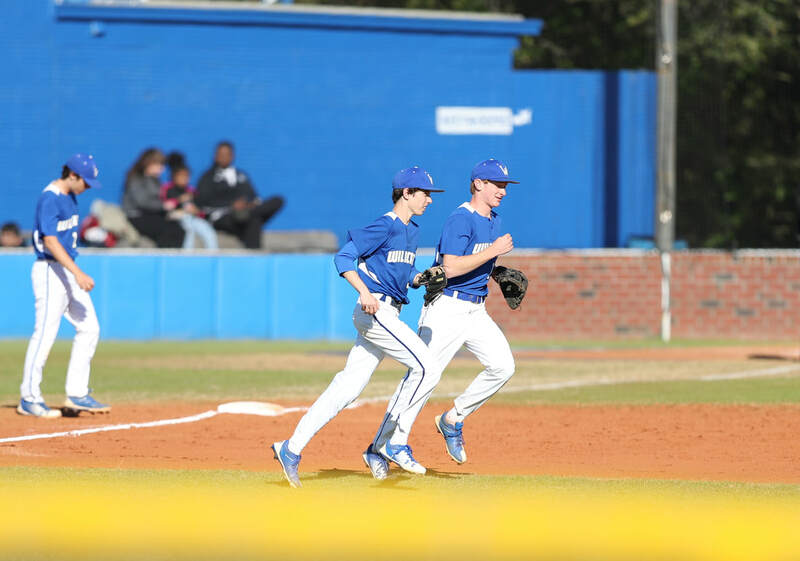 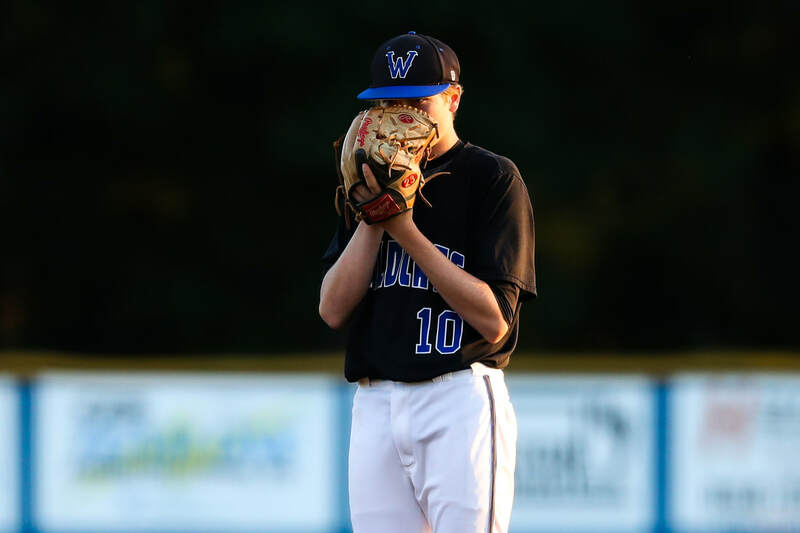 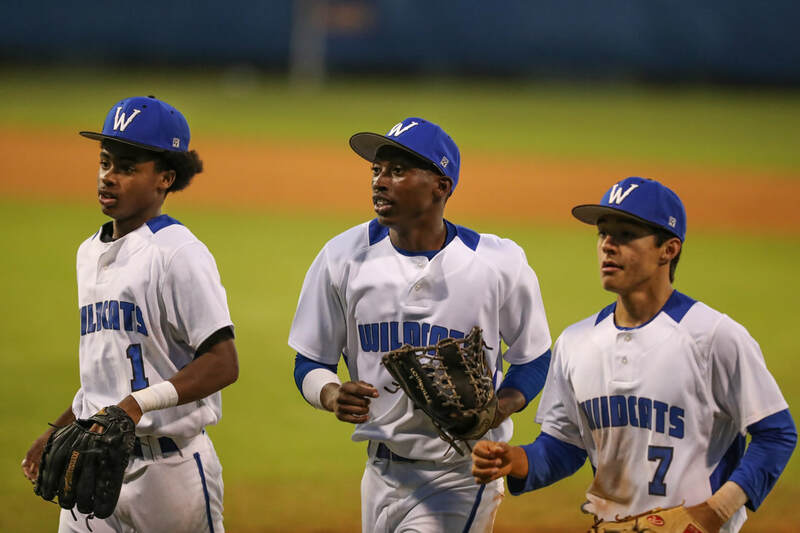 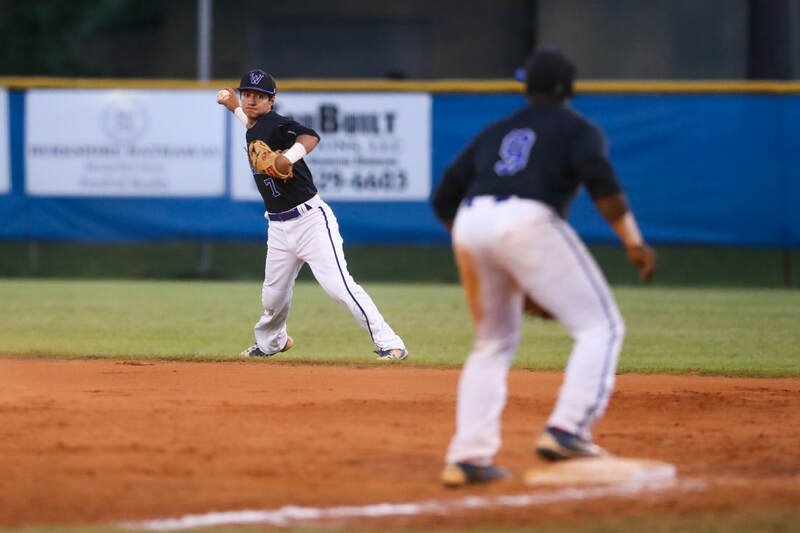 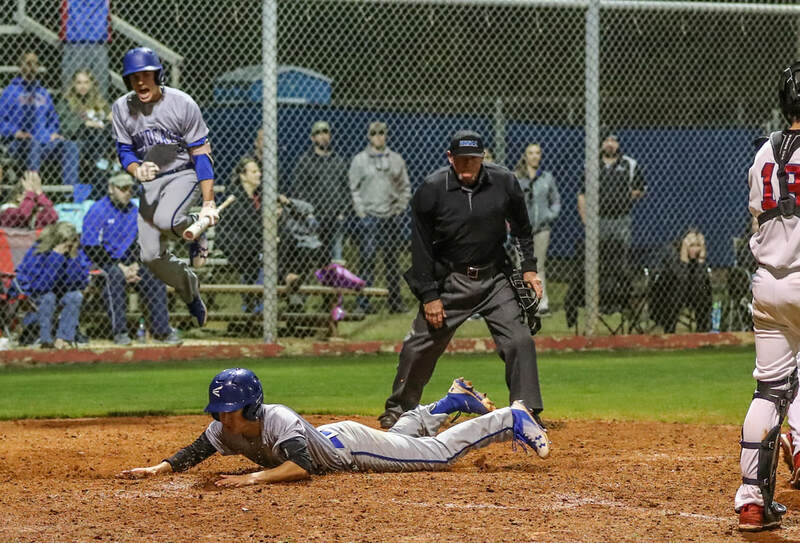 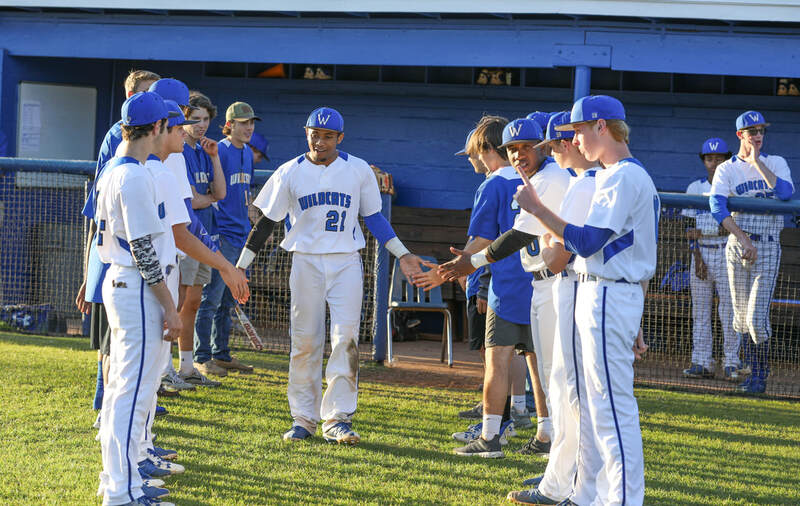 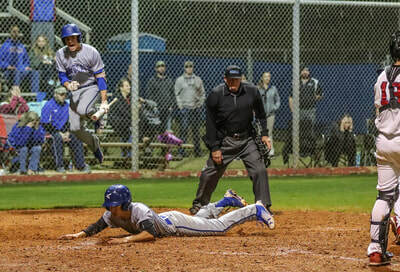 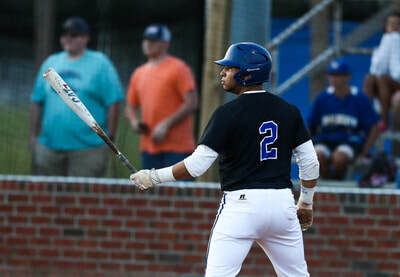 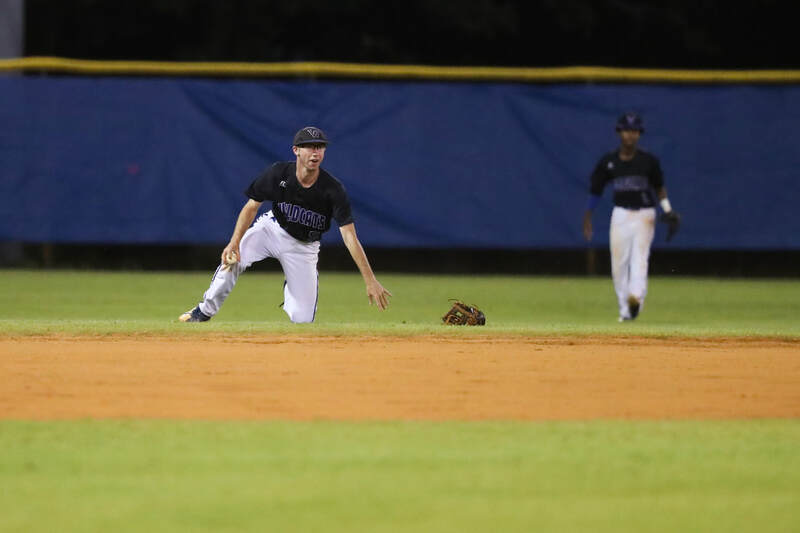 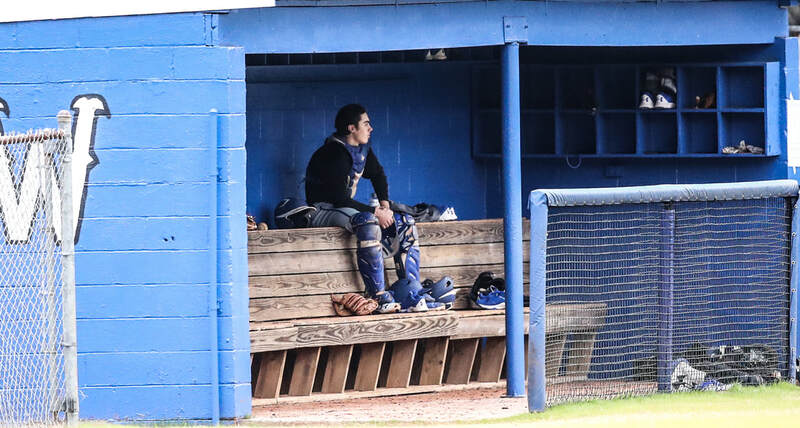 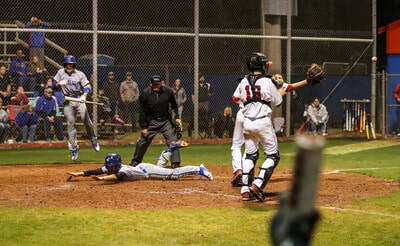 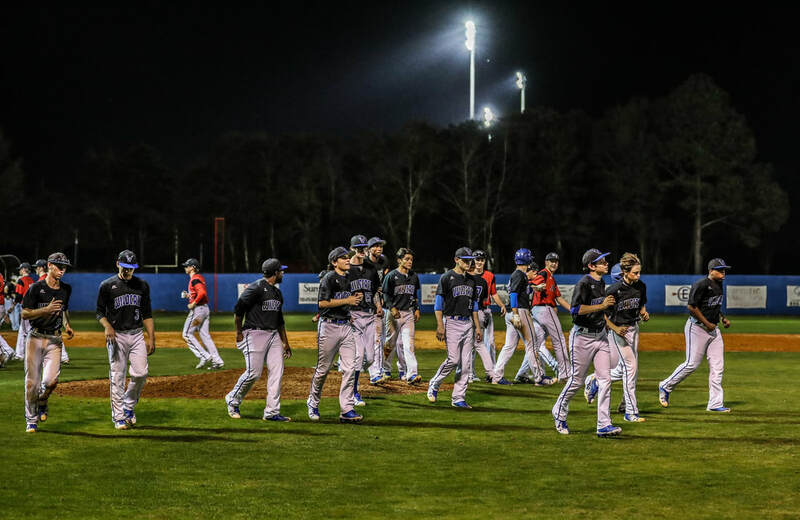 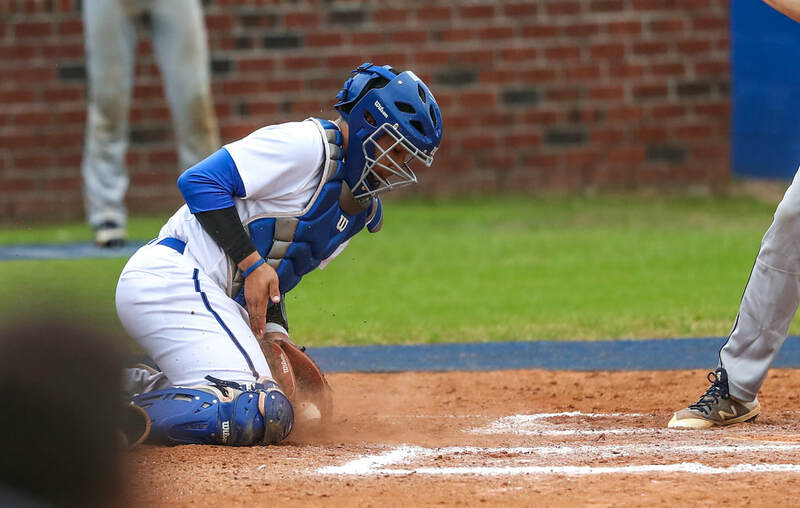 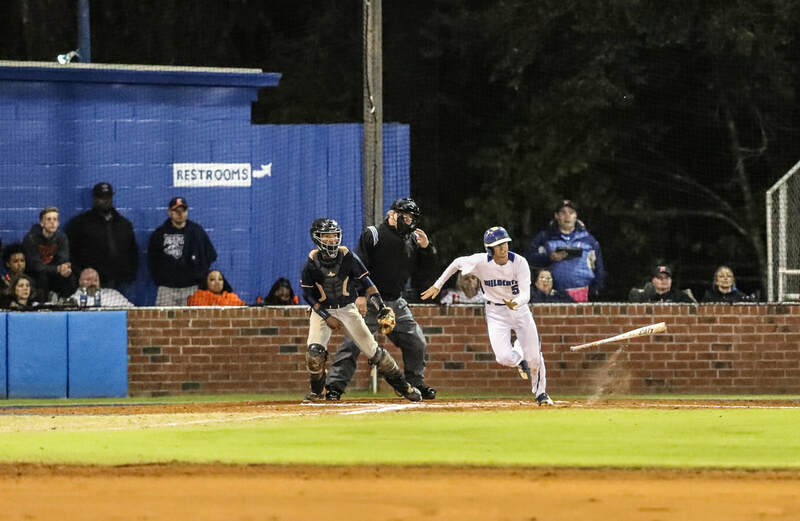 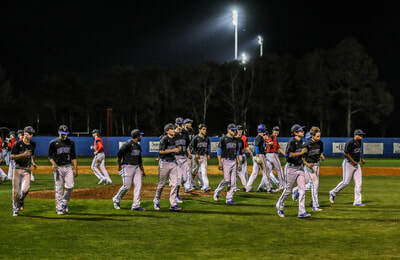 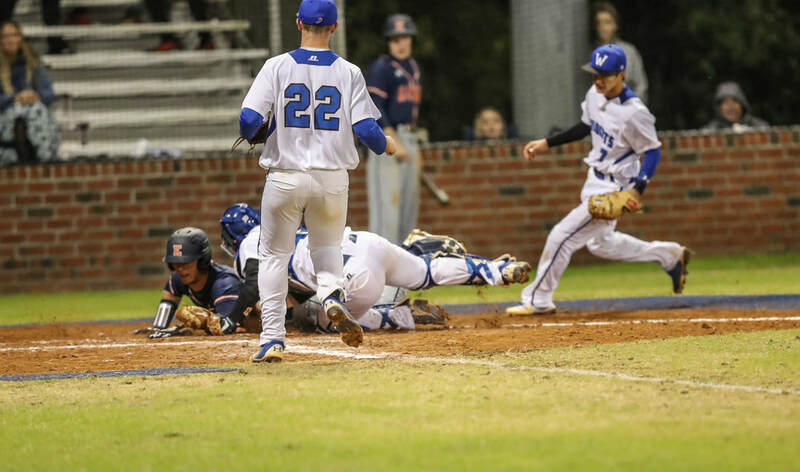 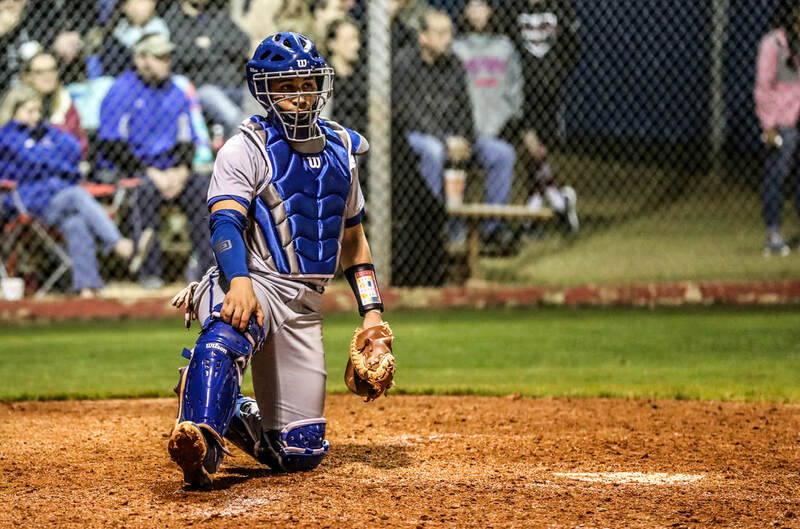 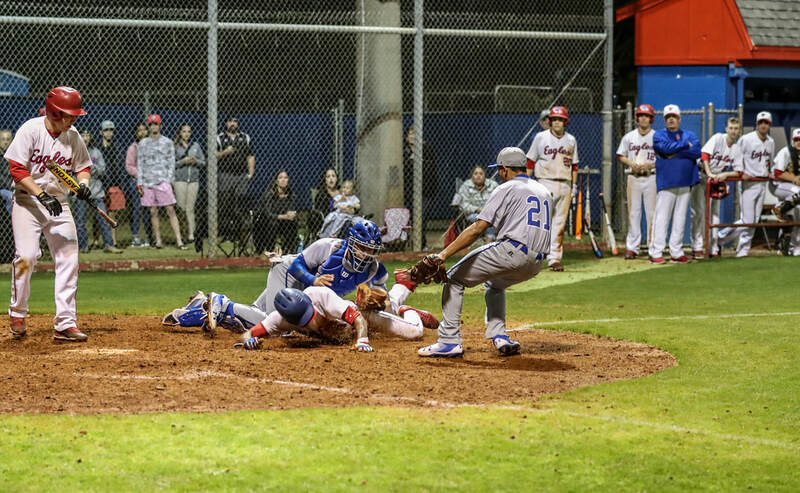 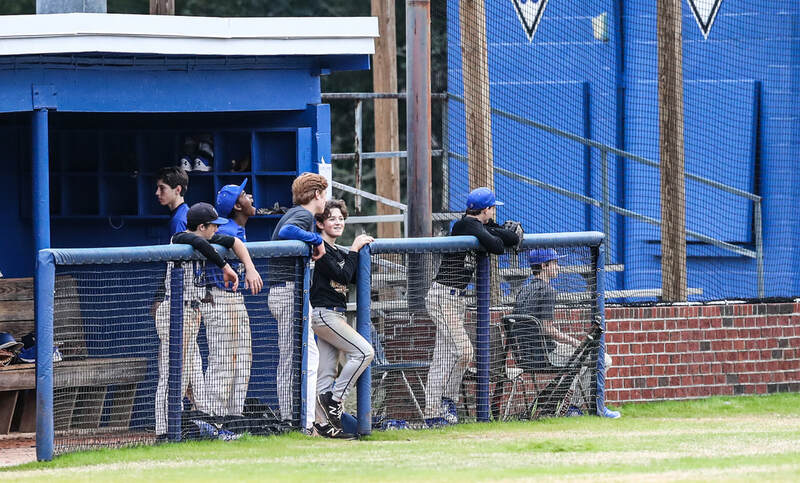 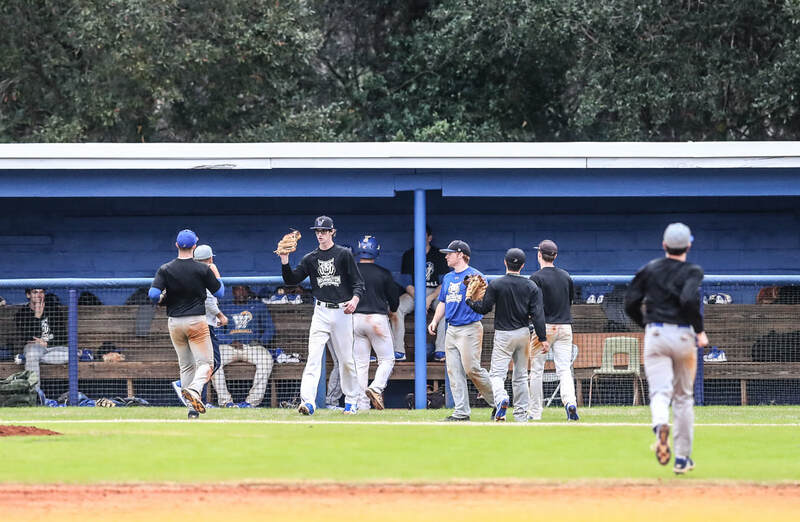 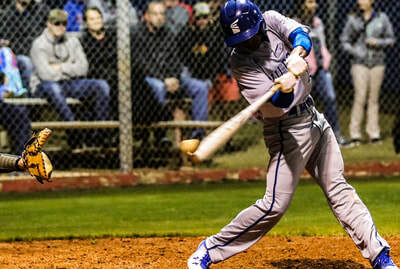 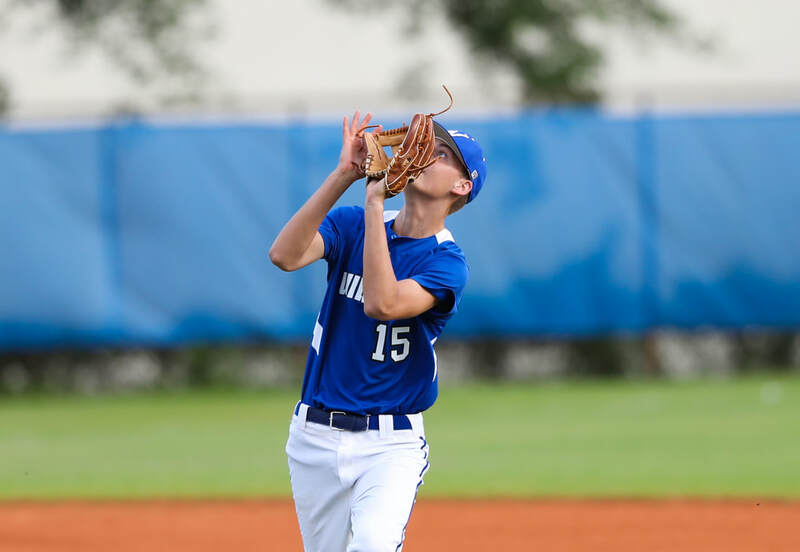 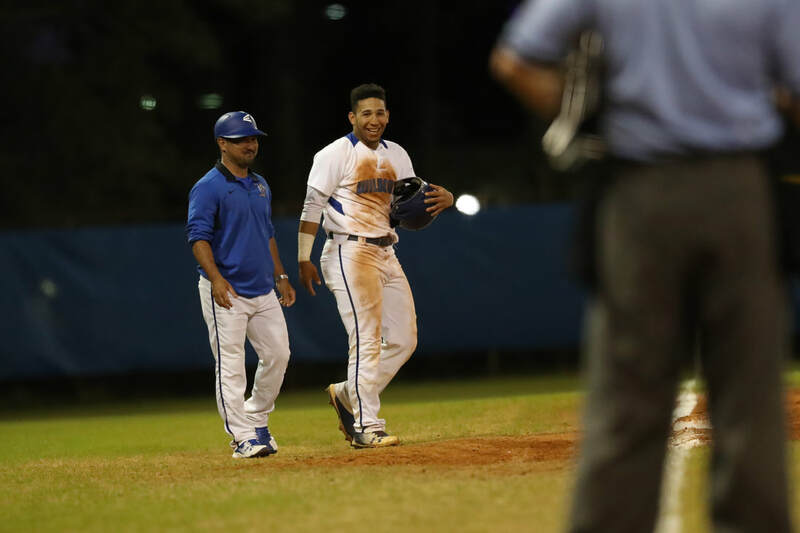 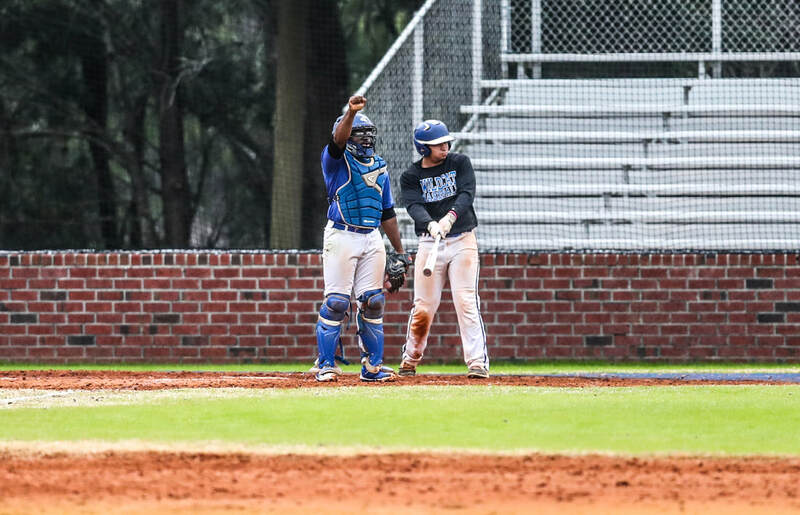 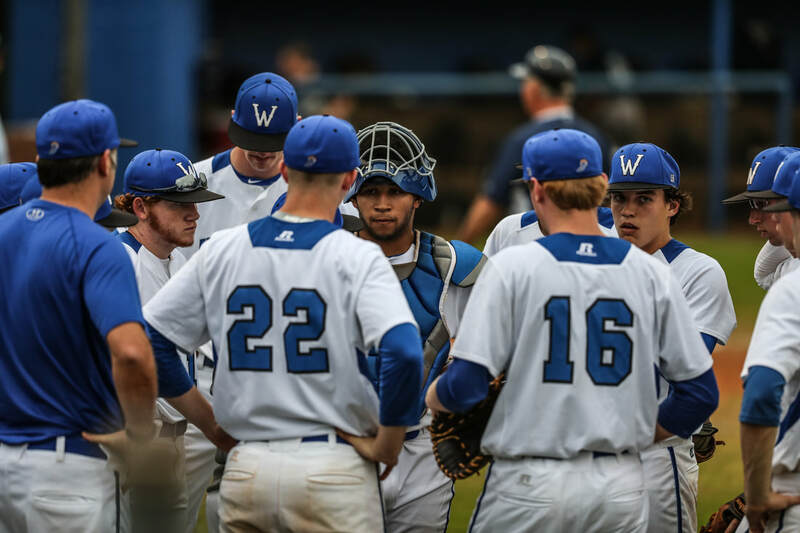 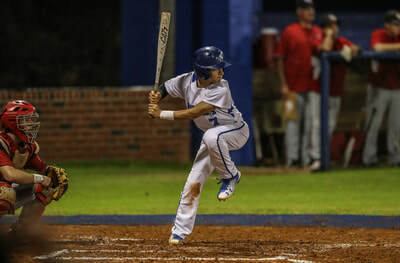 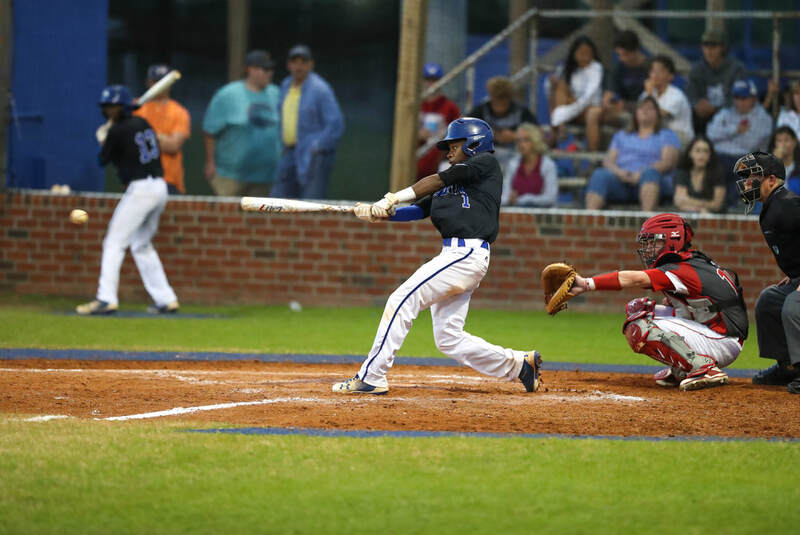 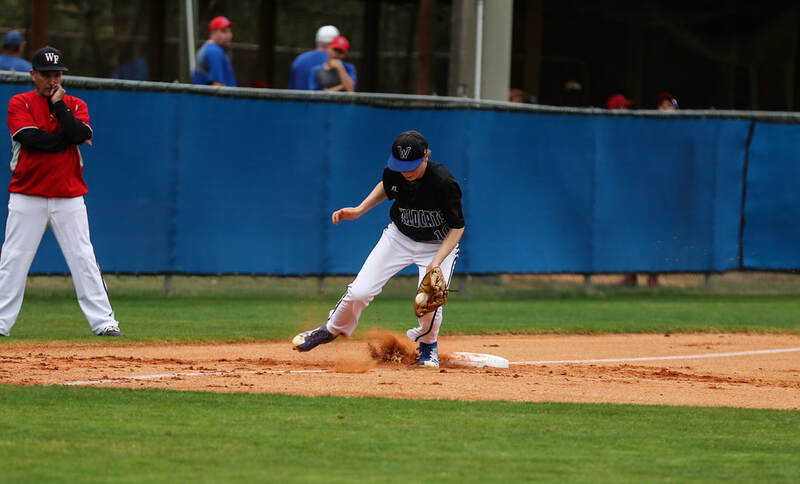 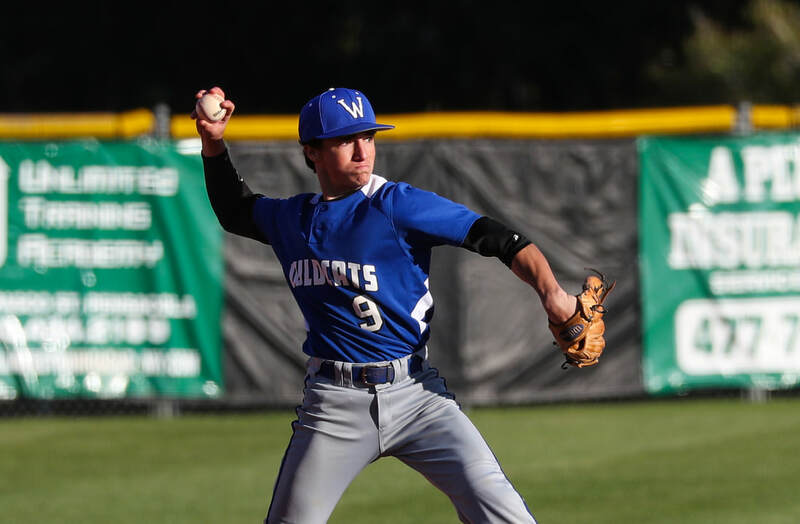 Go to the Team Facebook site @btwbaseball1 and all pictures posted after 3/2/18 will be found on that site and most should also be located here. 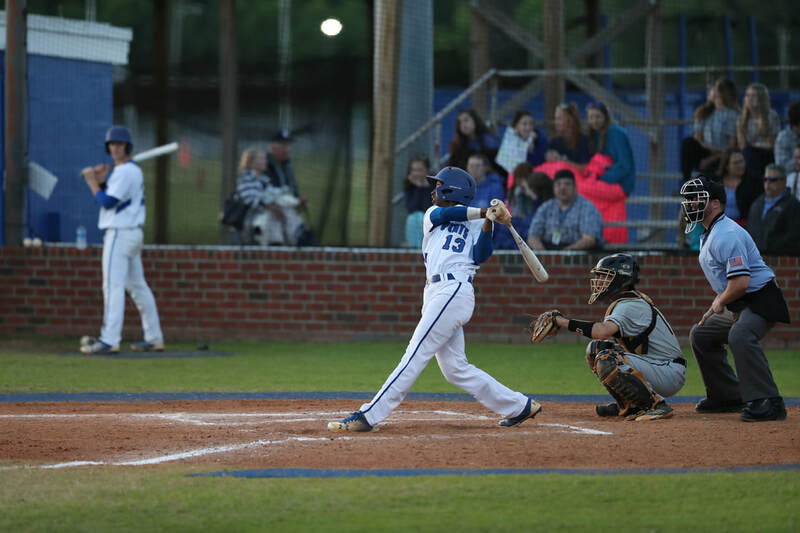 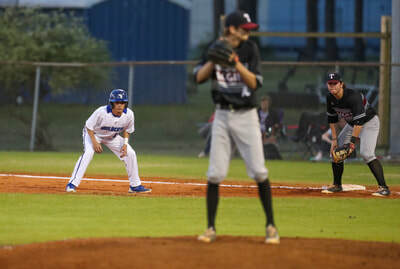 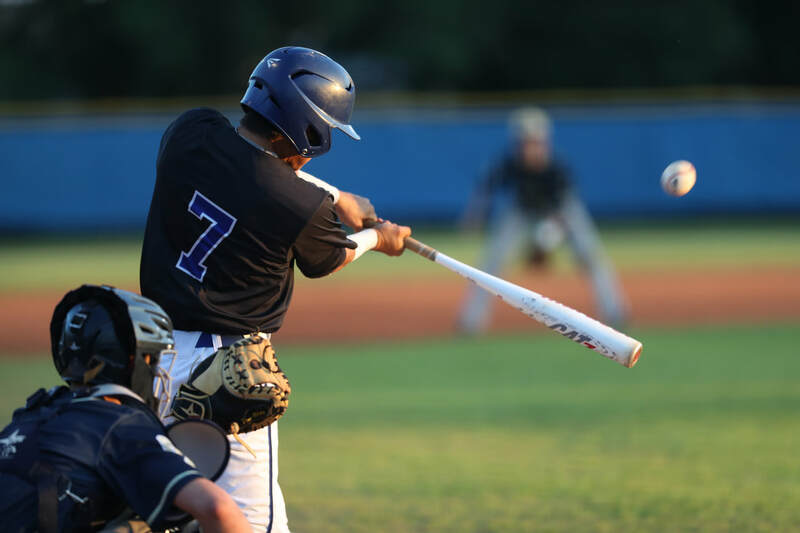 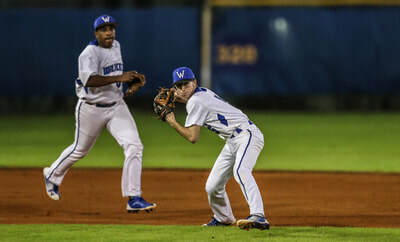 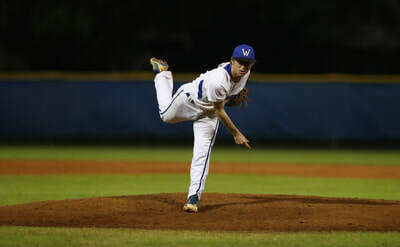 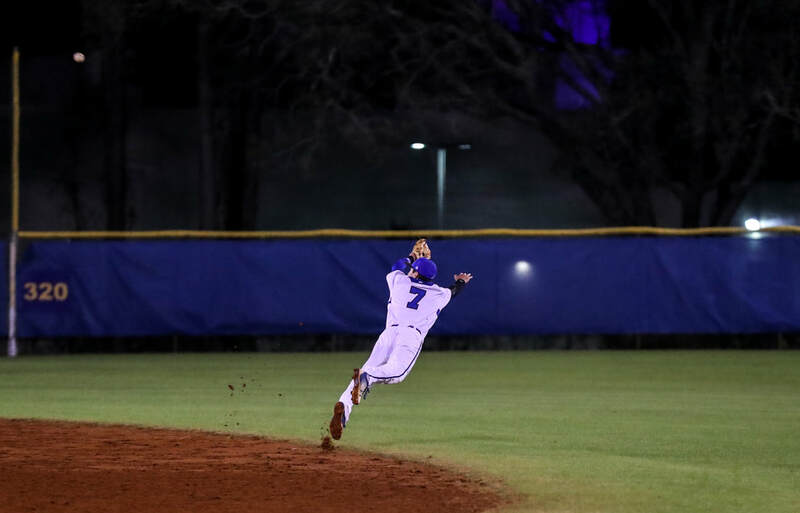 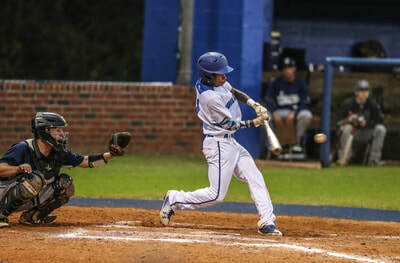 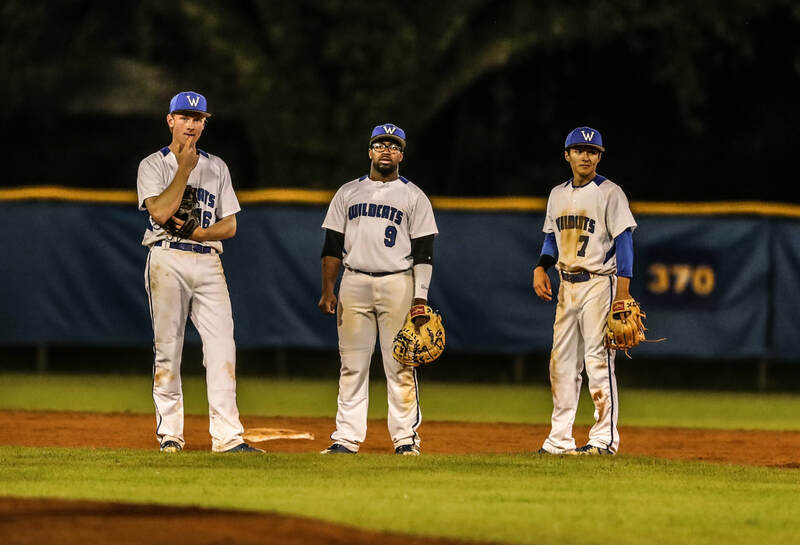 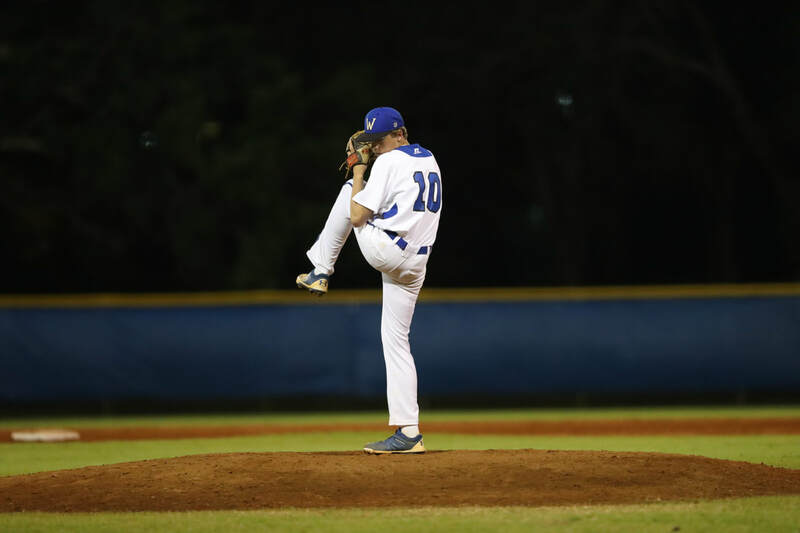 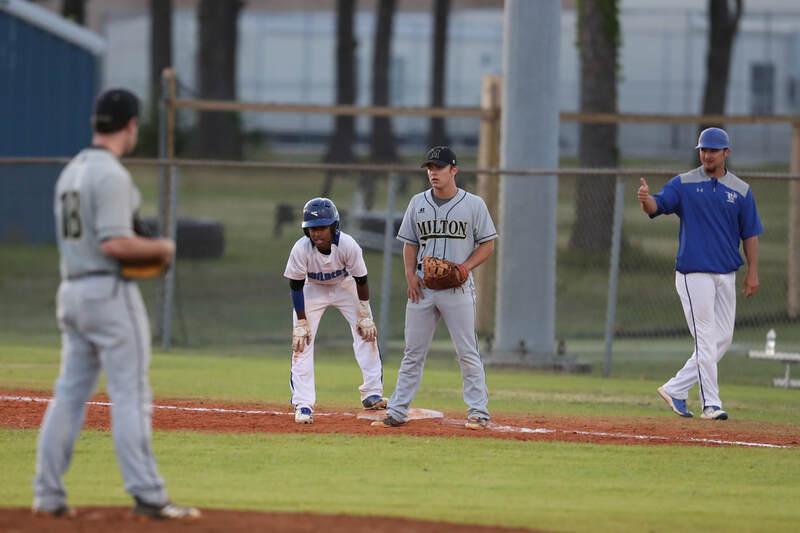 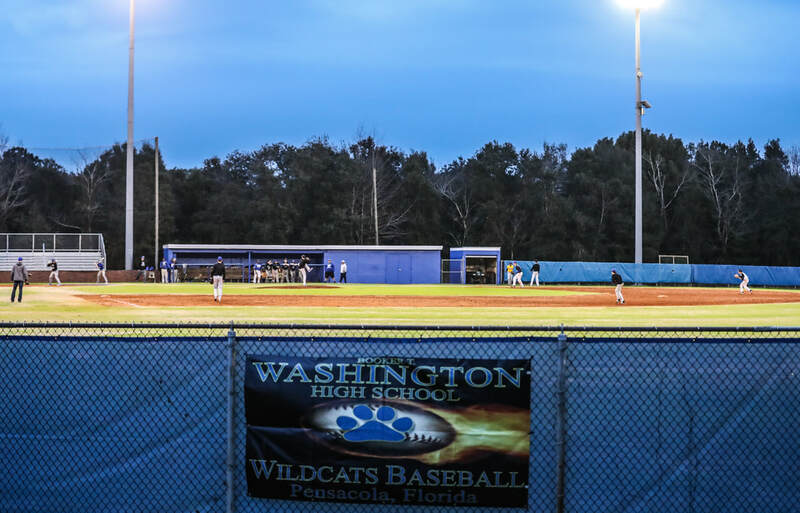 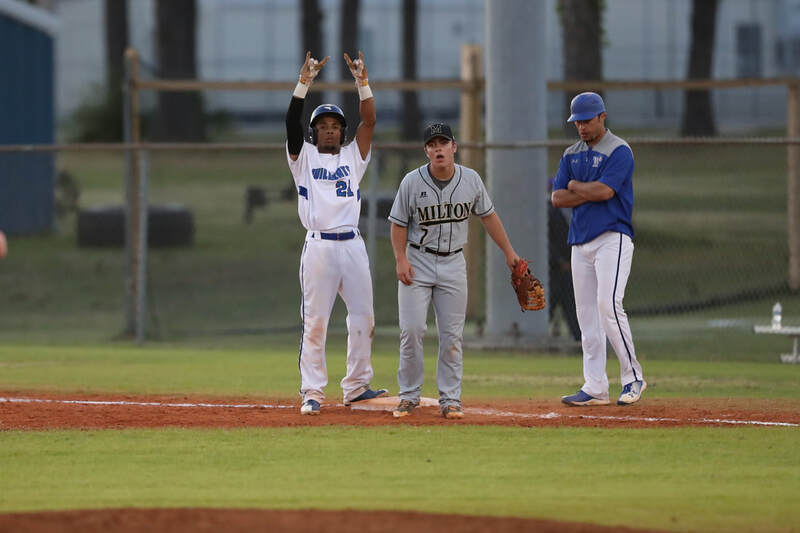 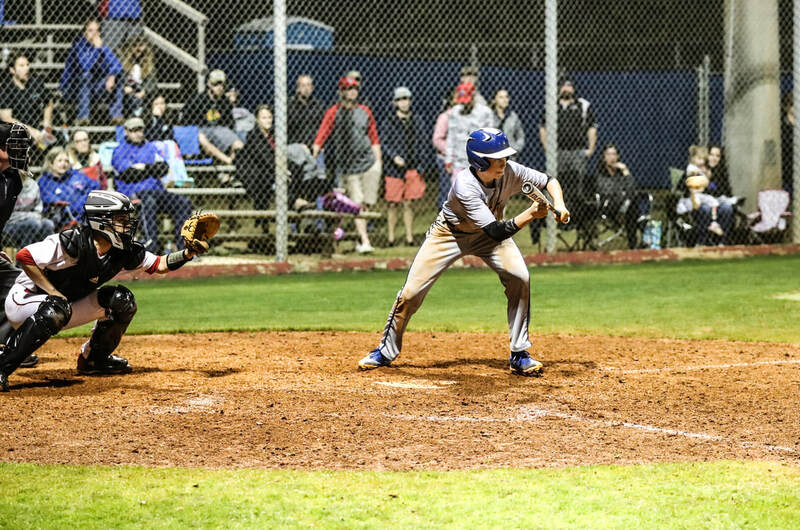 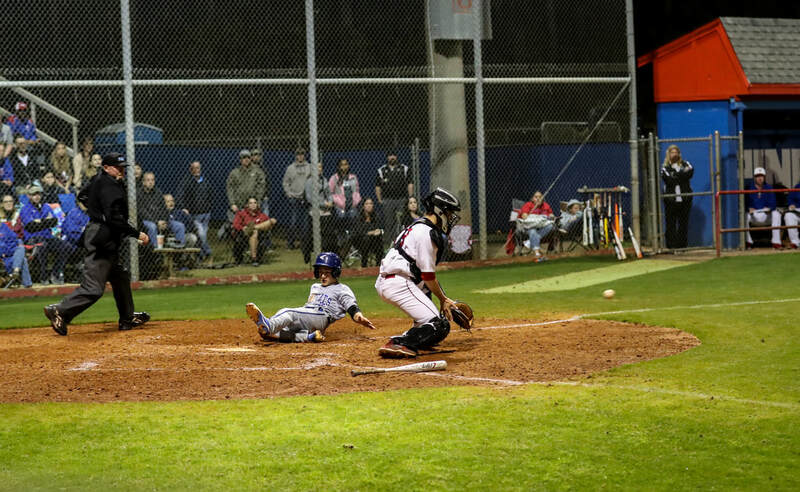 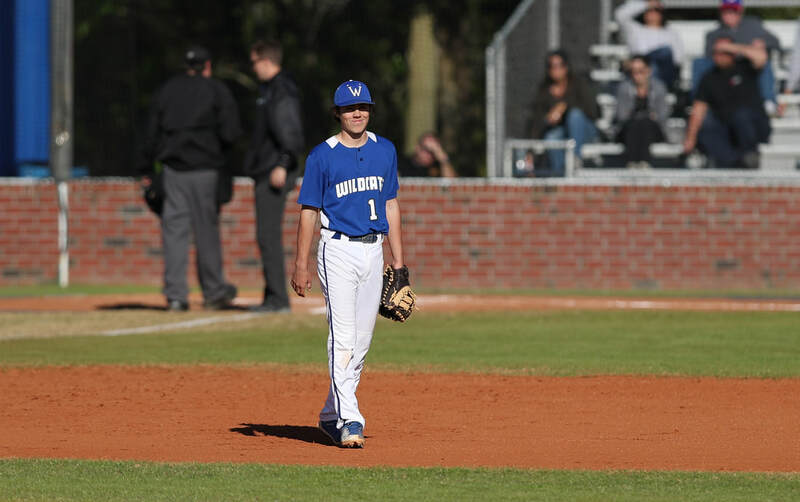 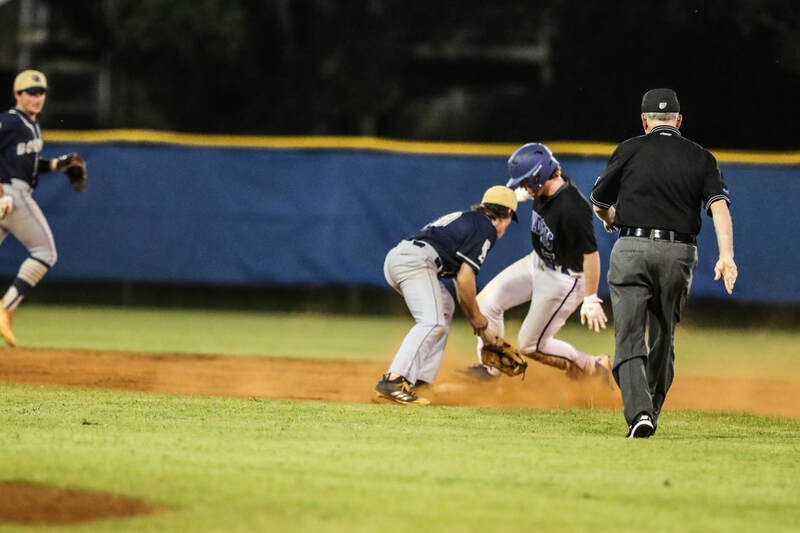 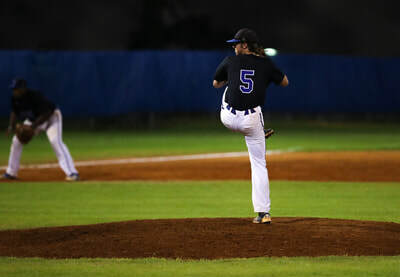 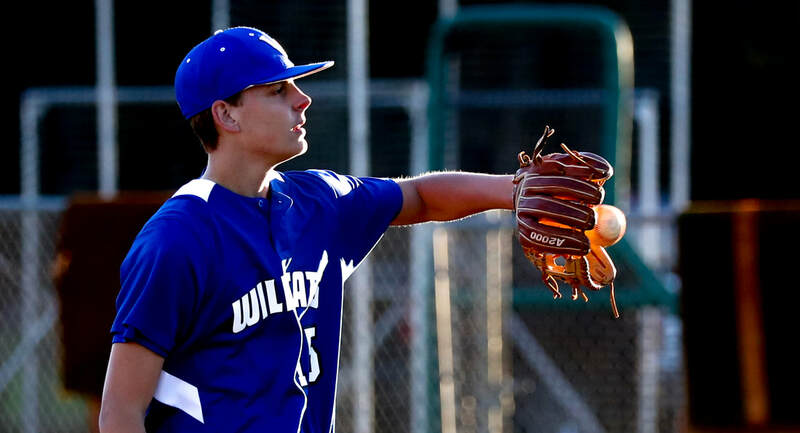 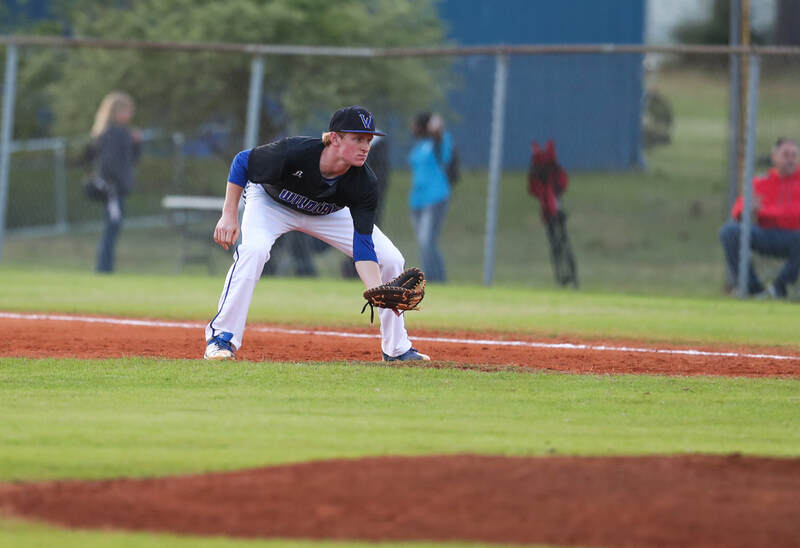 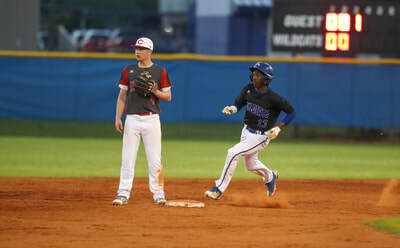 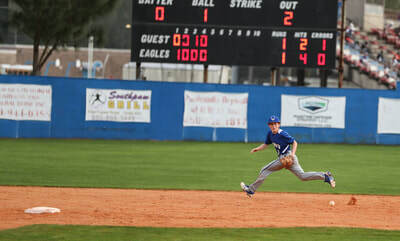 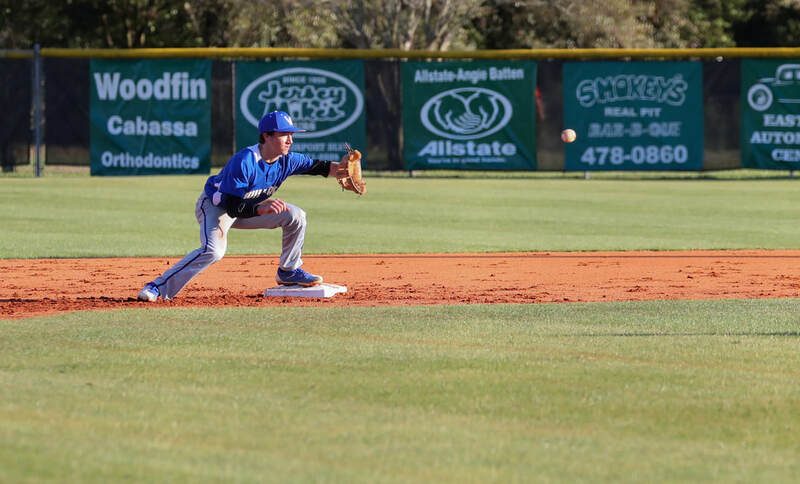 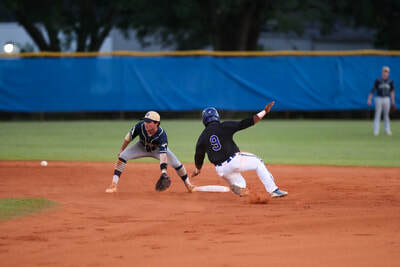 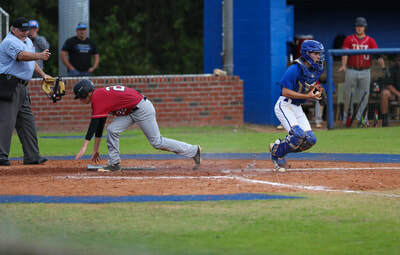 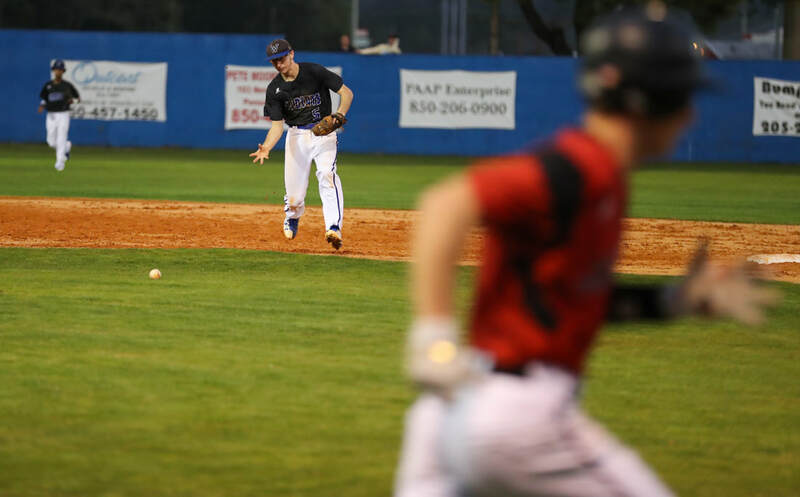 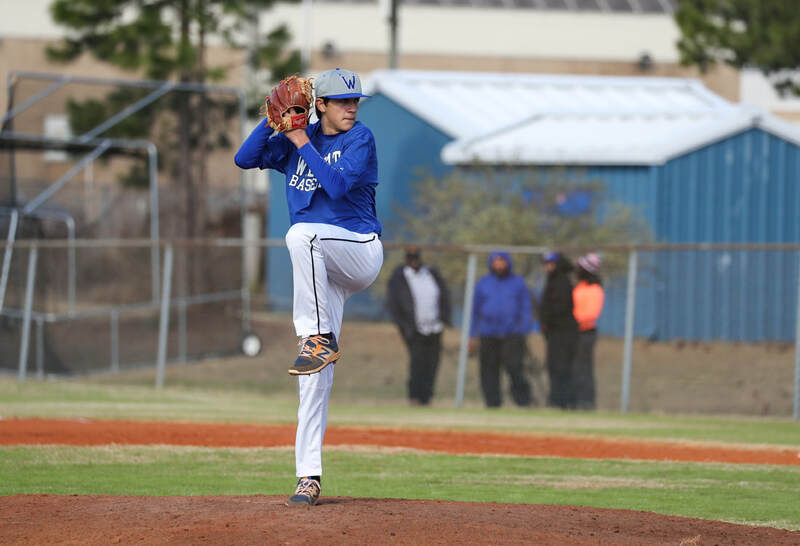 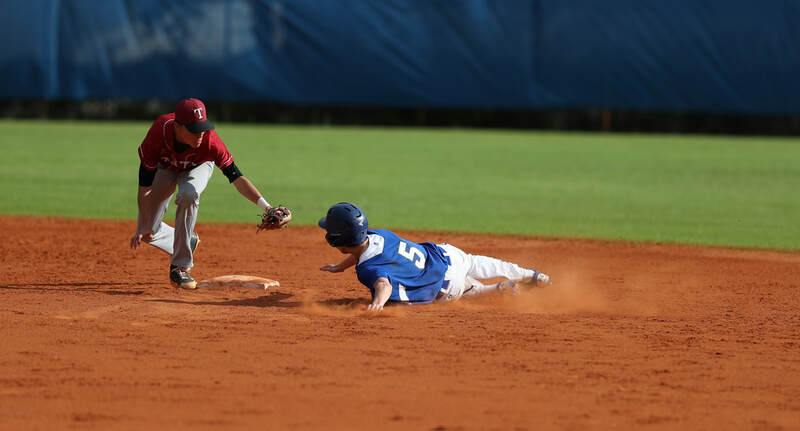 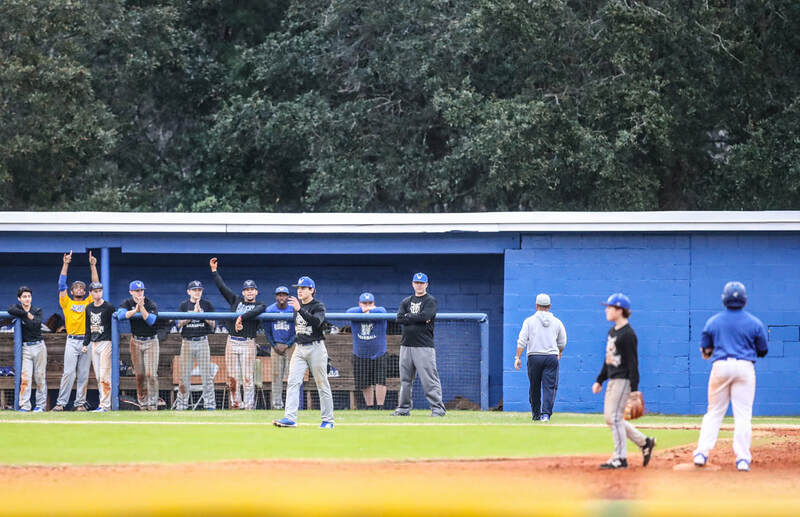 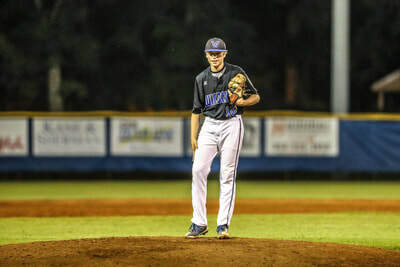 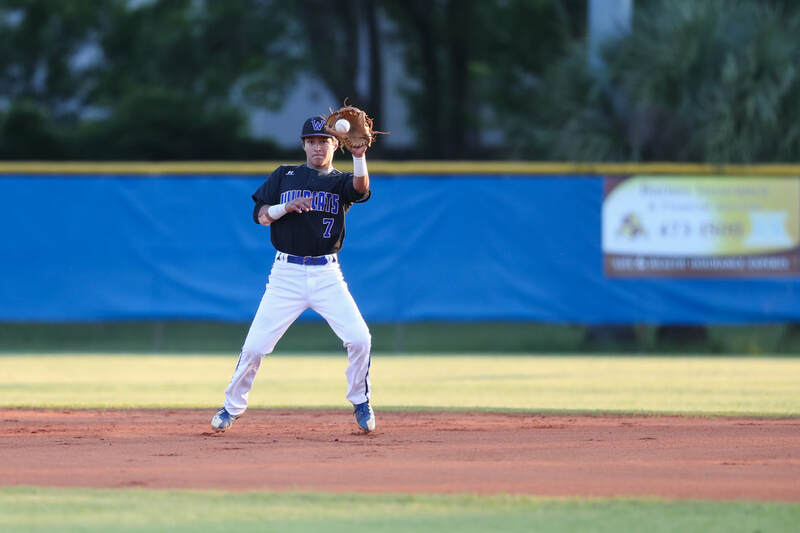 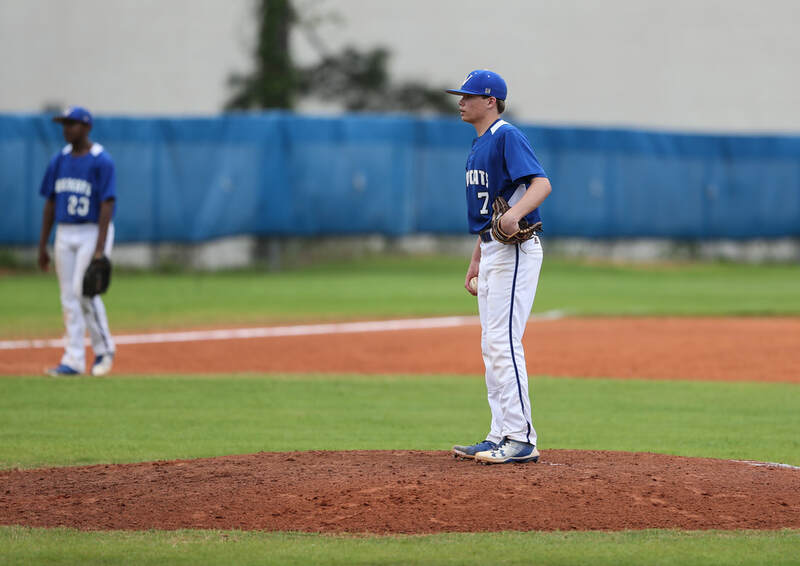 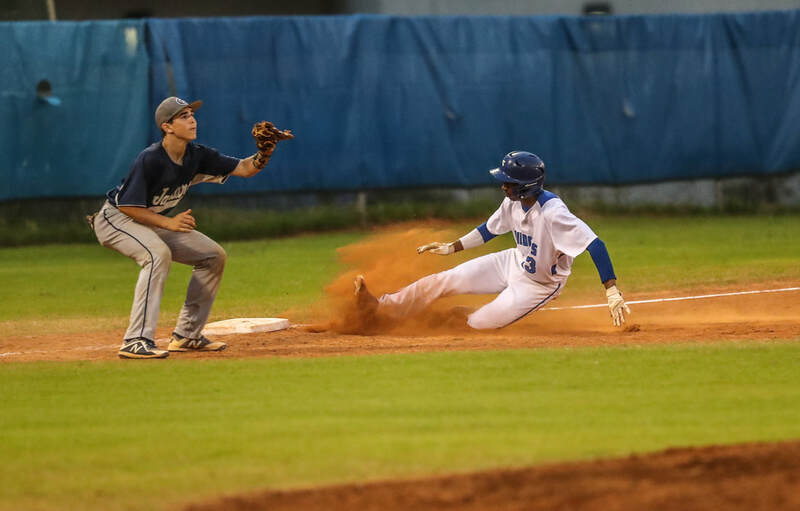 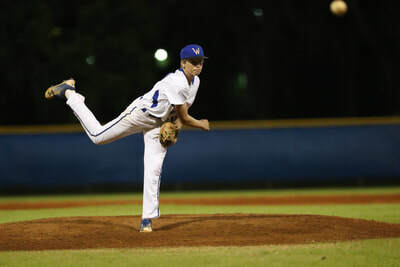 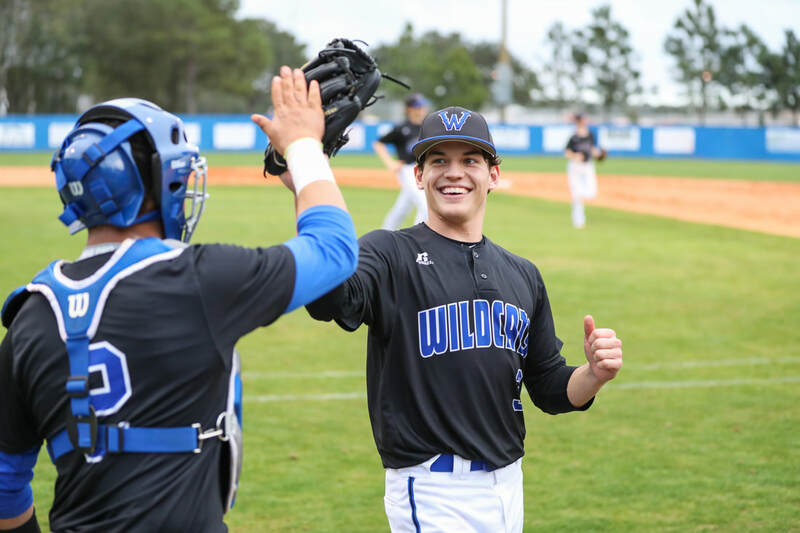 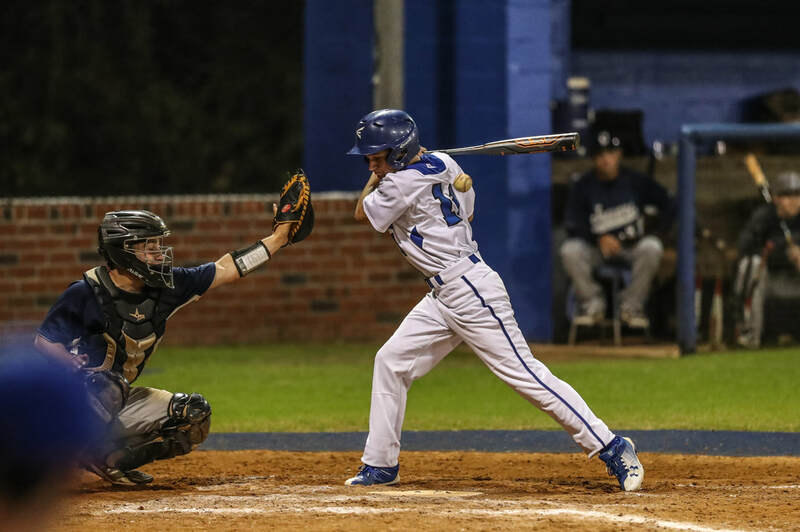 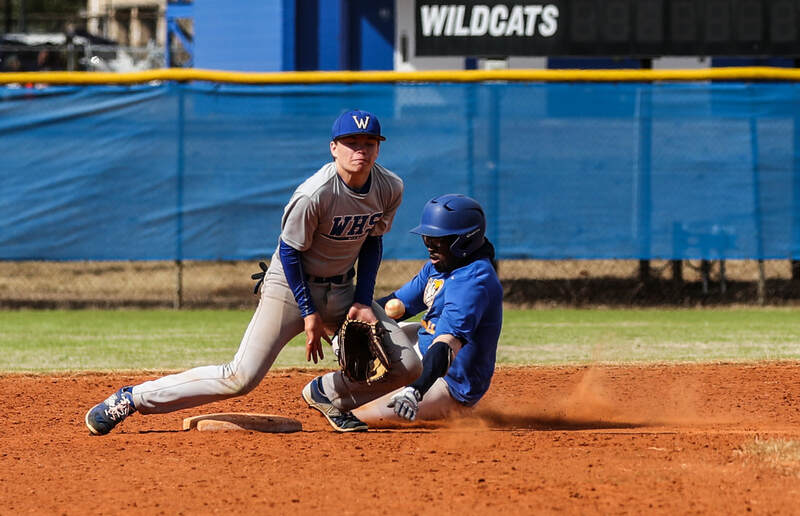 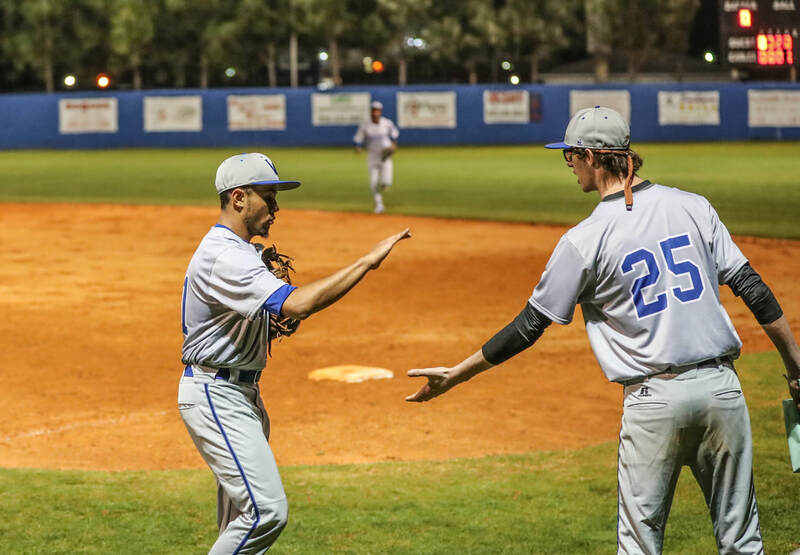 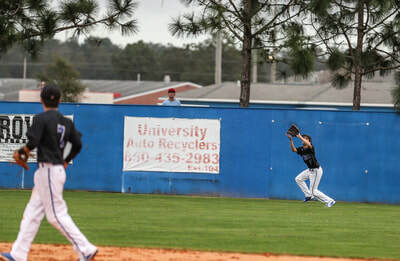 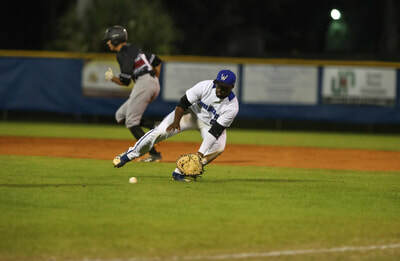 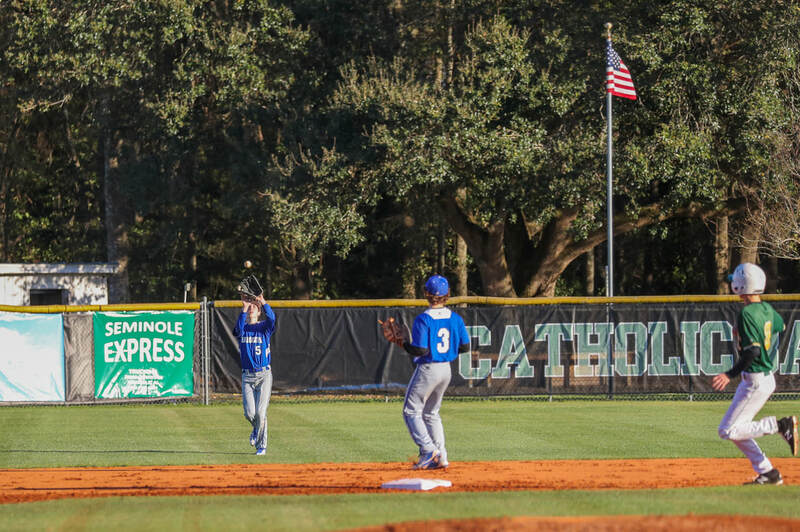 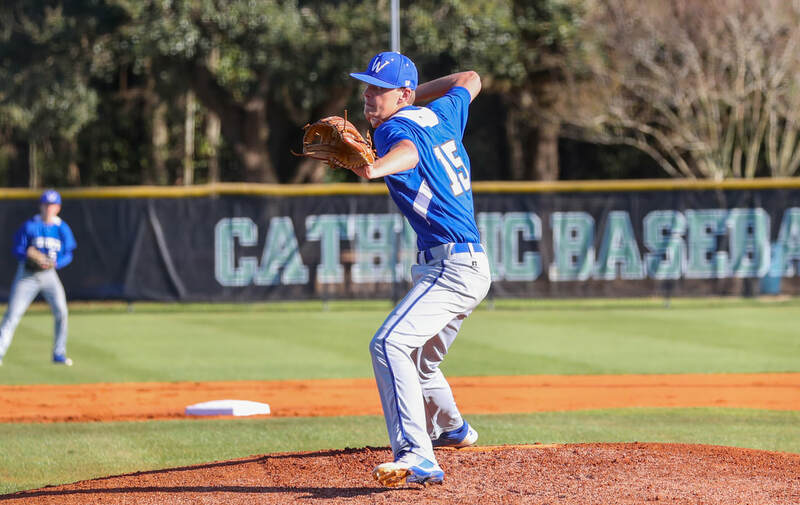 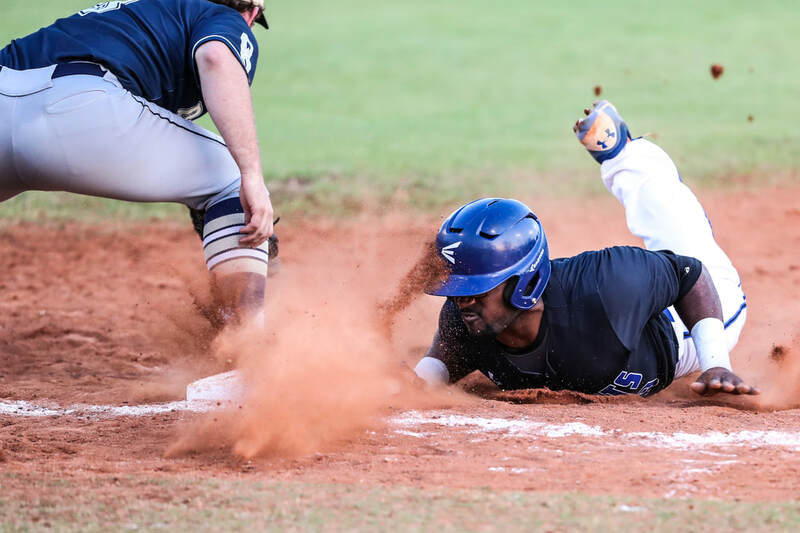 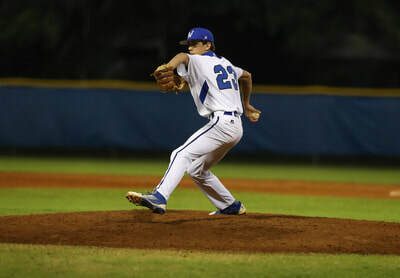 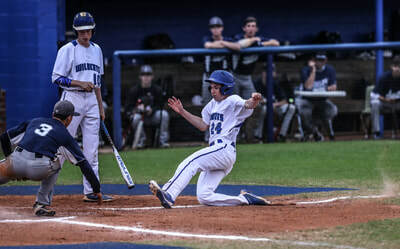 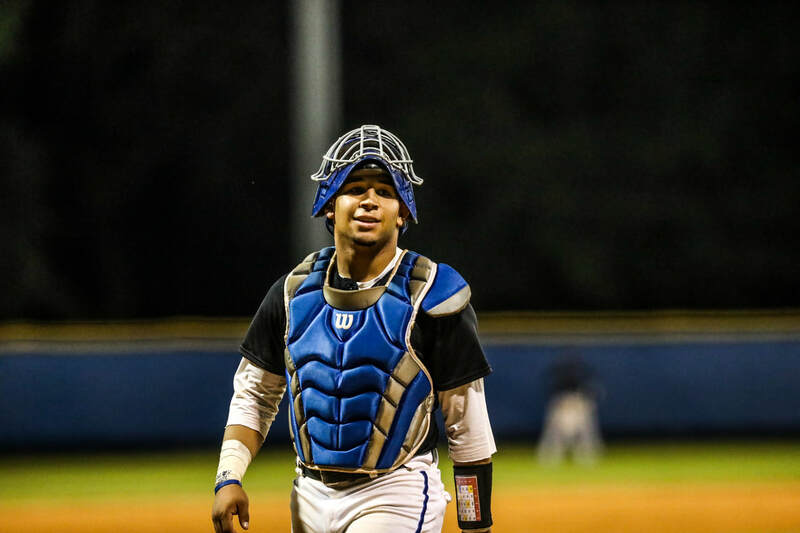 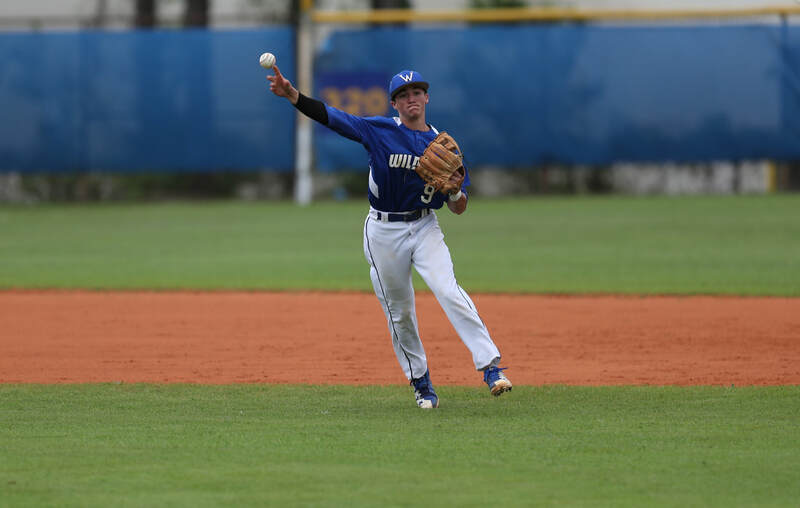 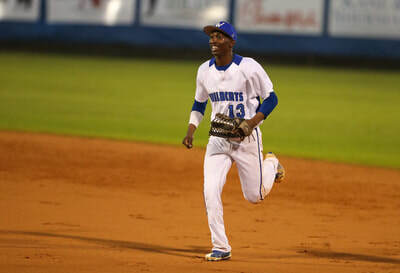 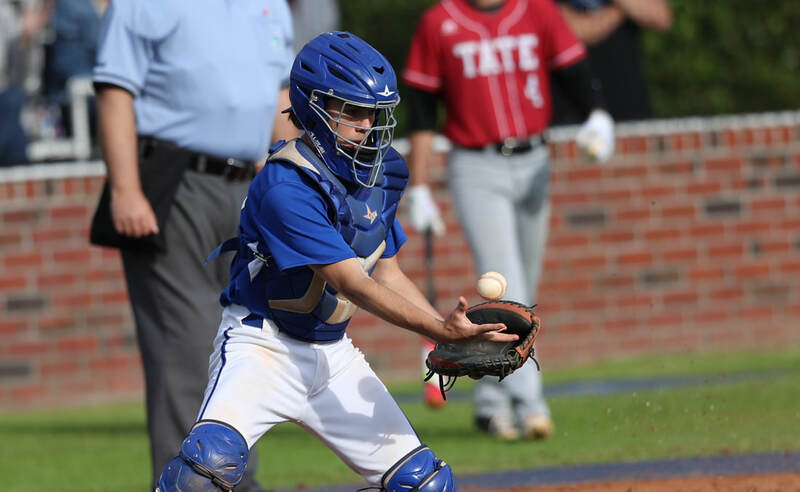 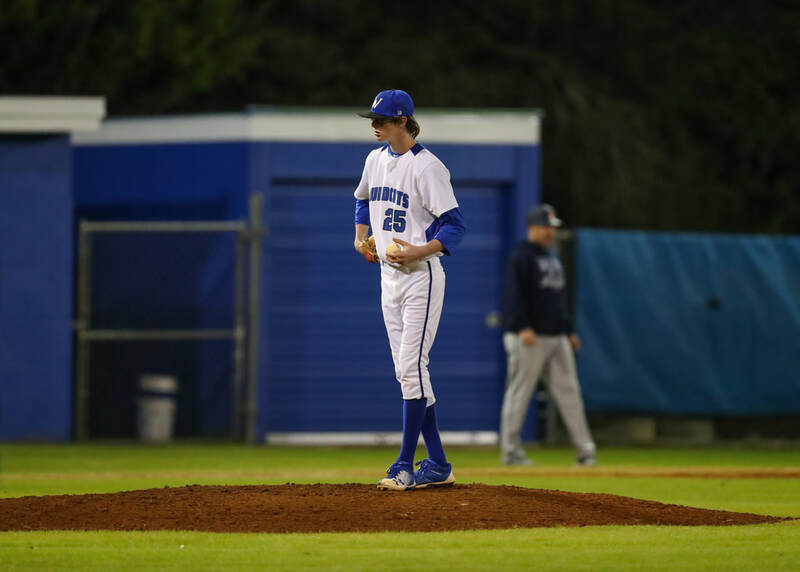 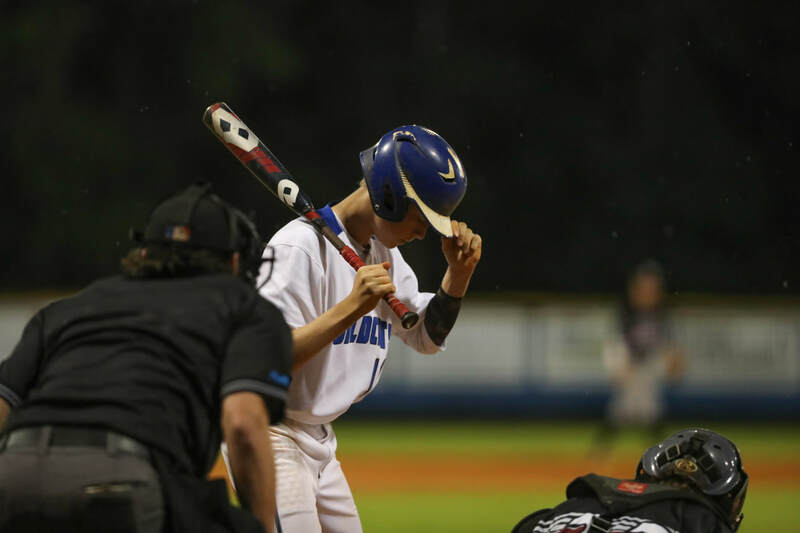 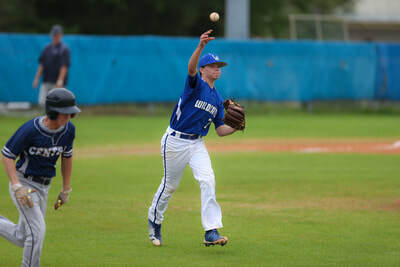 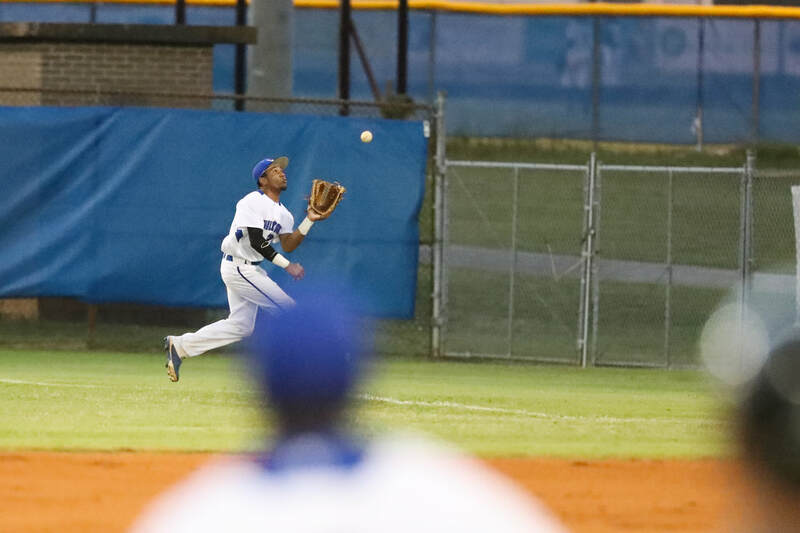 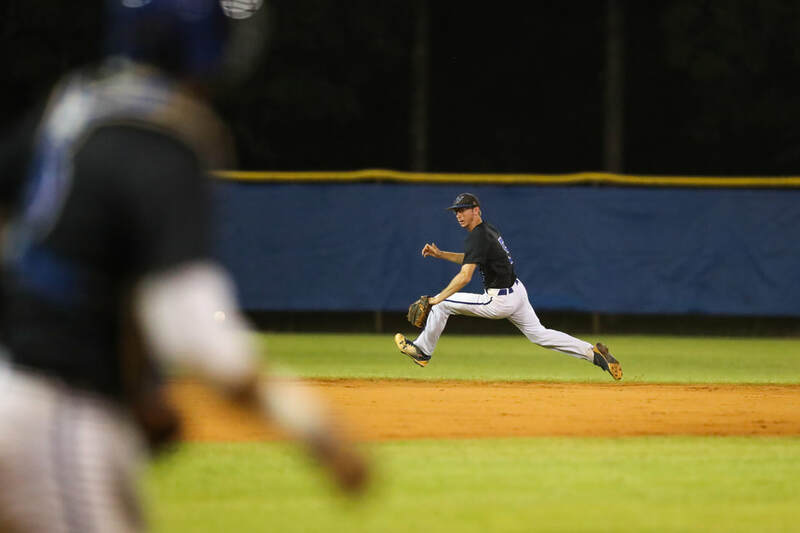 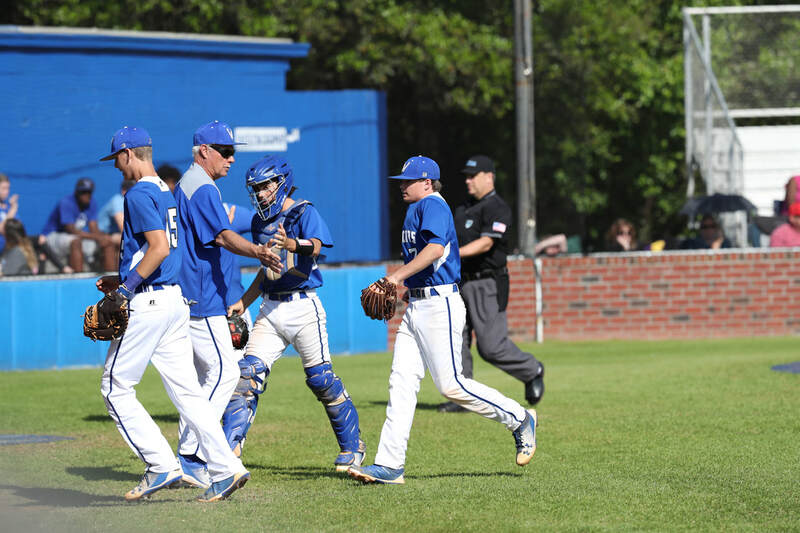 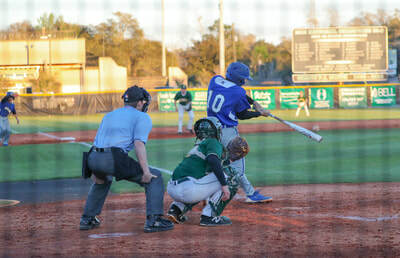 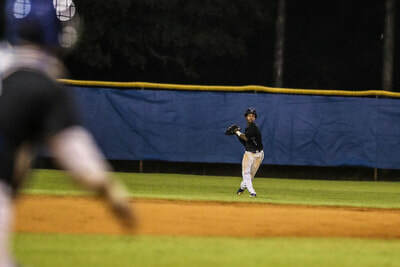 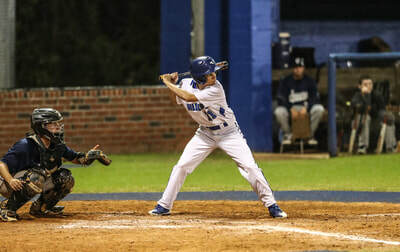 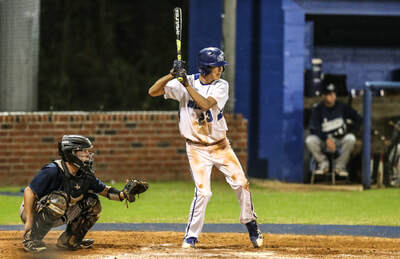 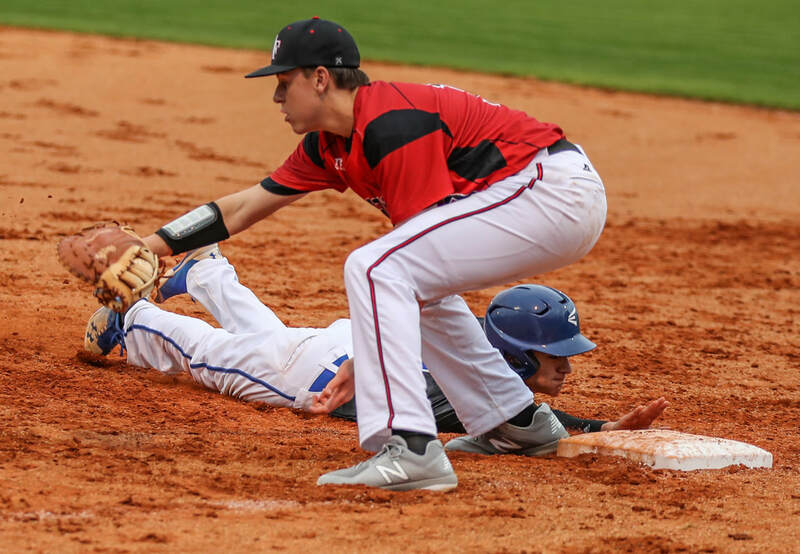 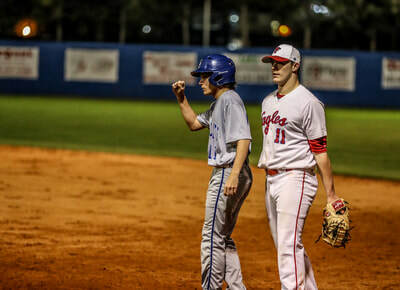 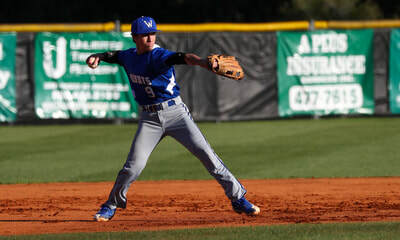 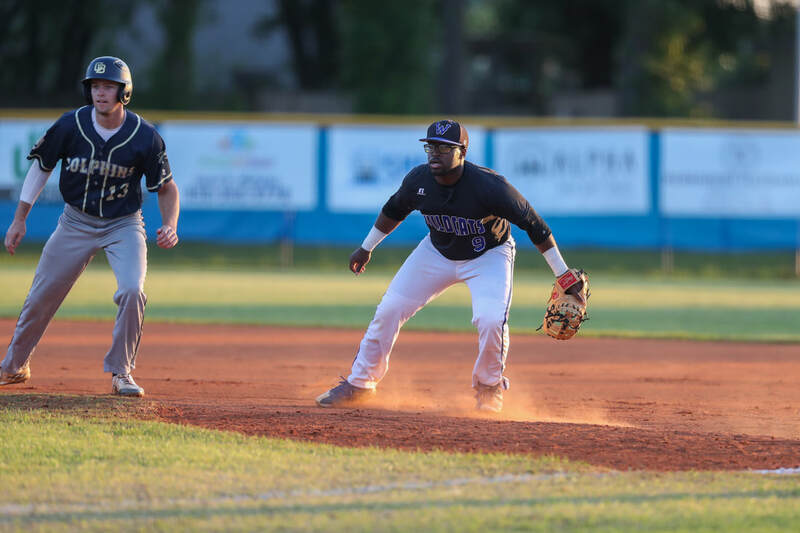 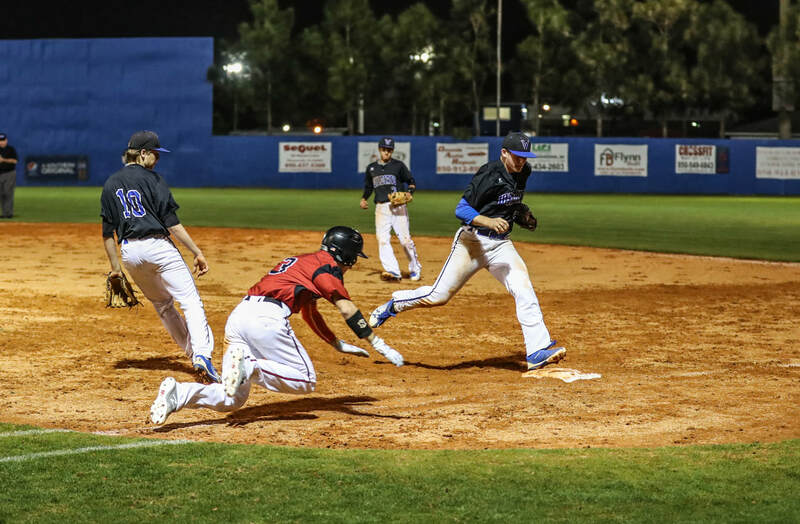 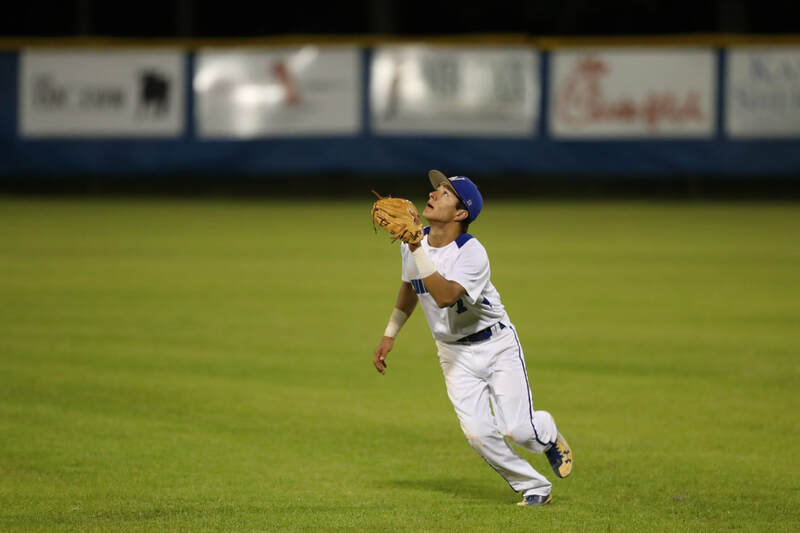 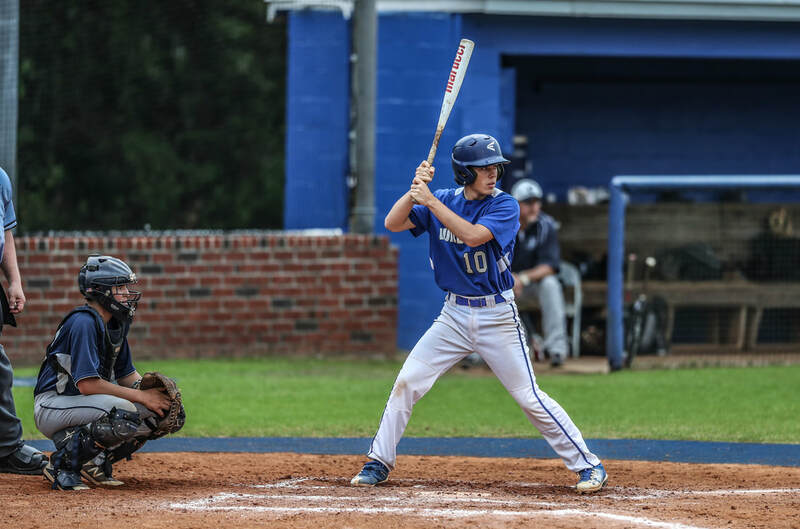 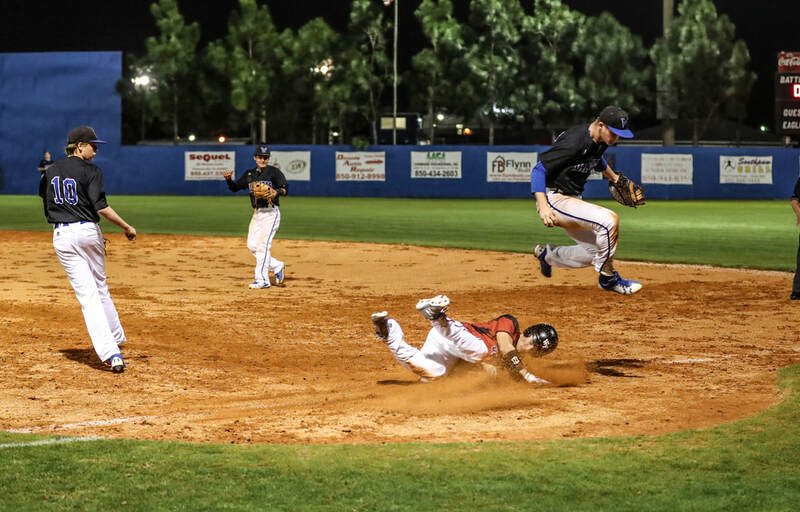 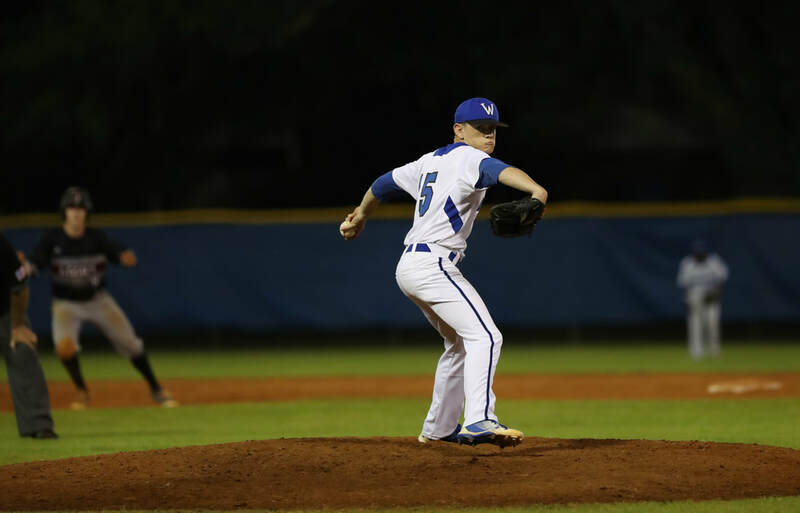 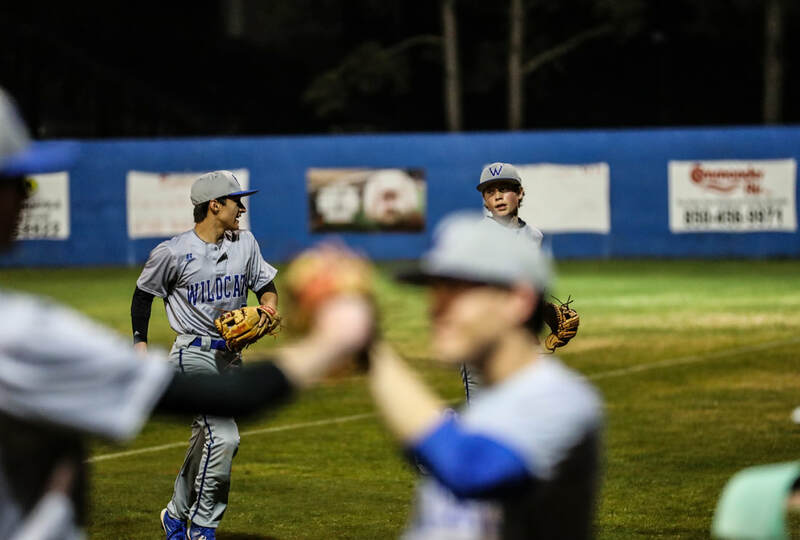 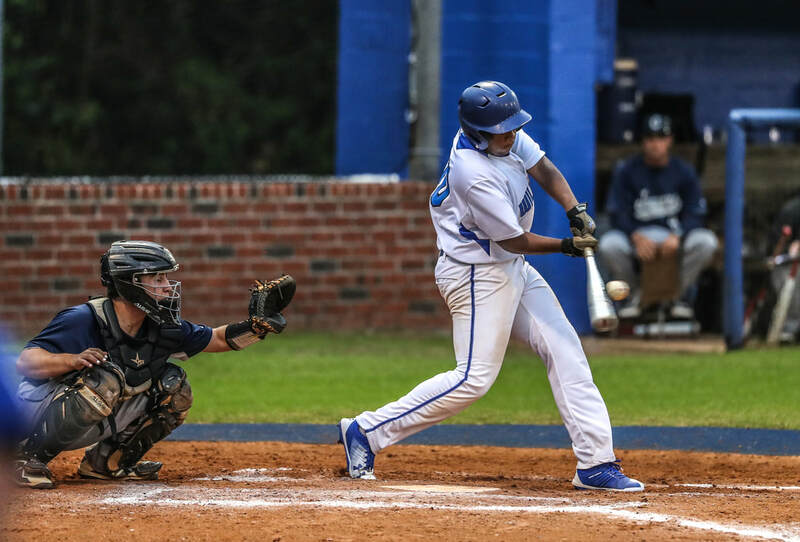 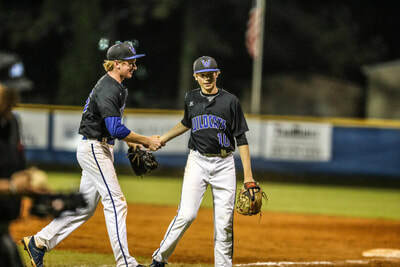 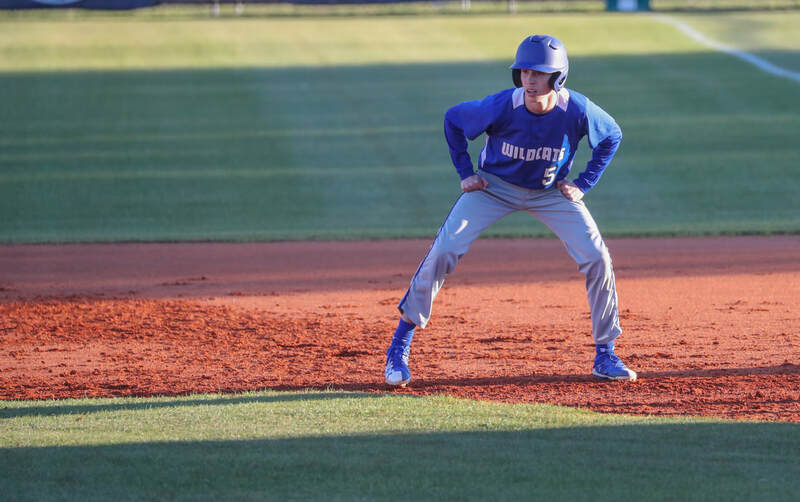 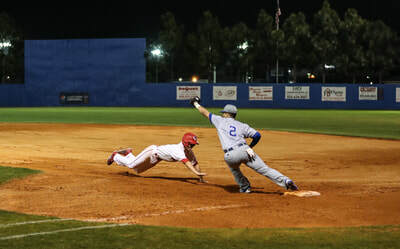 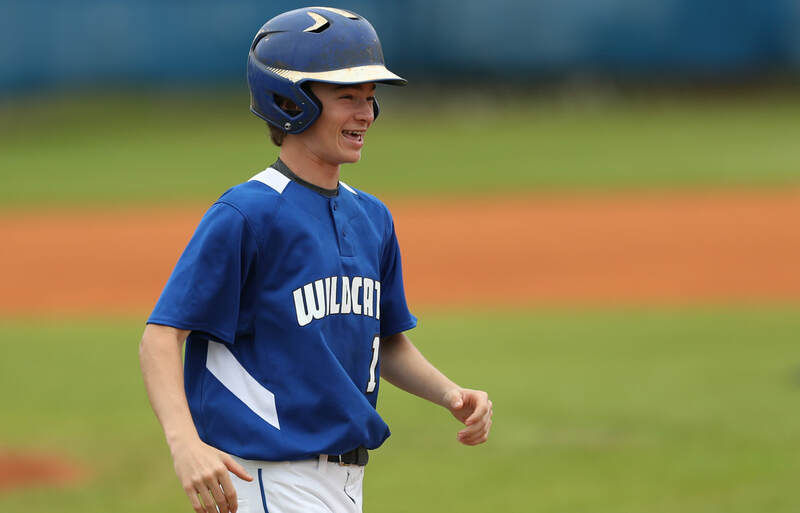 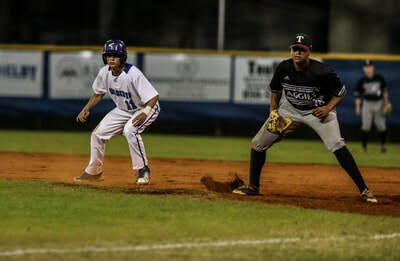 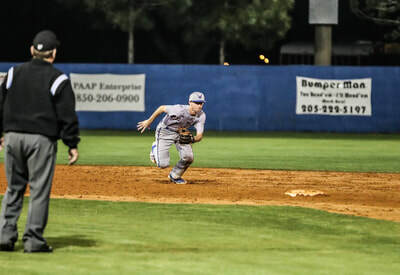 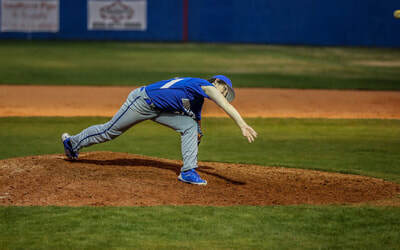 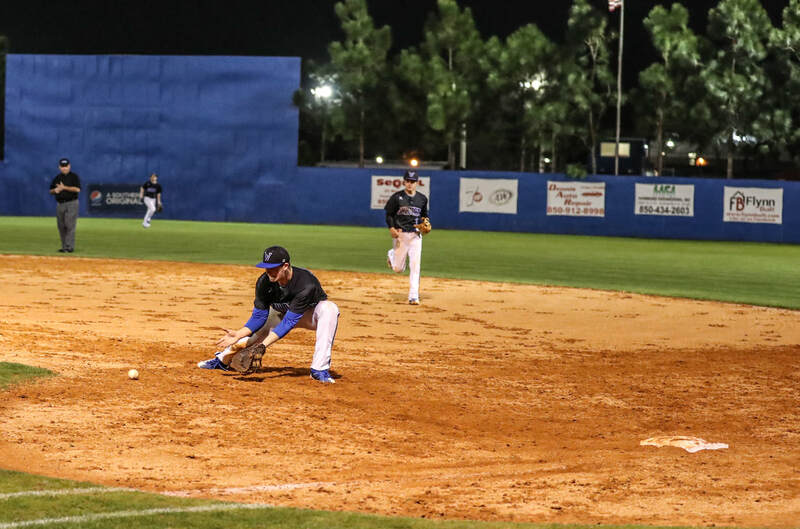 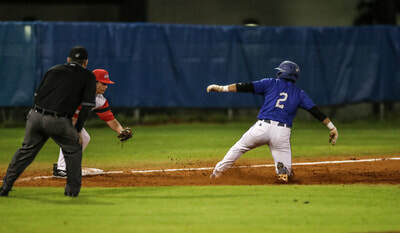 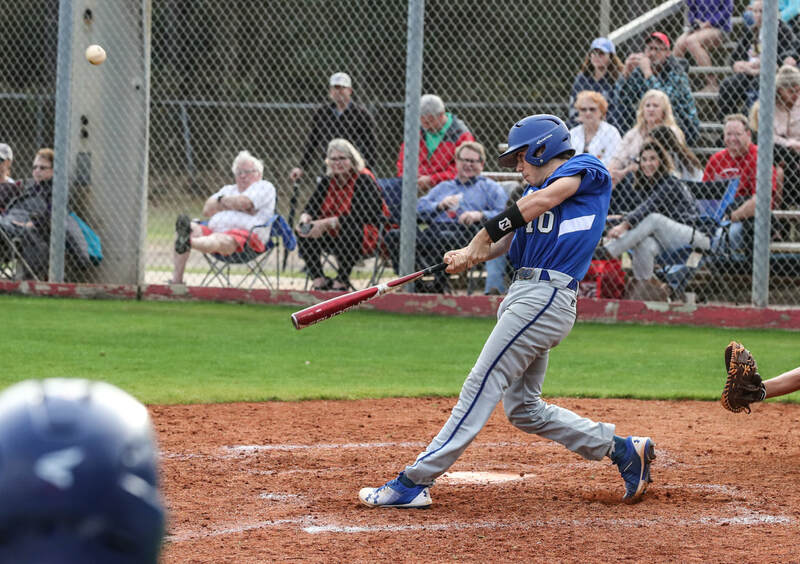 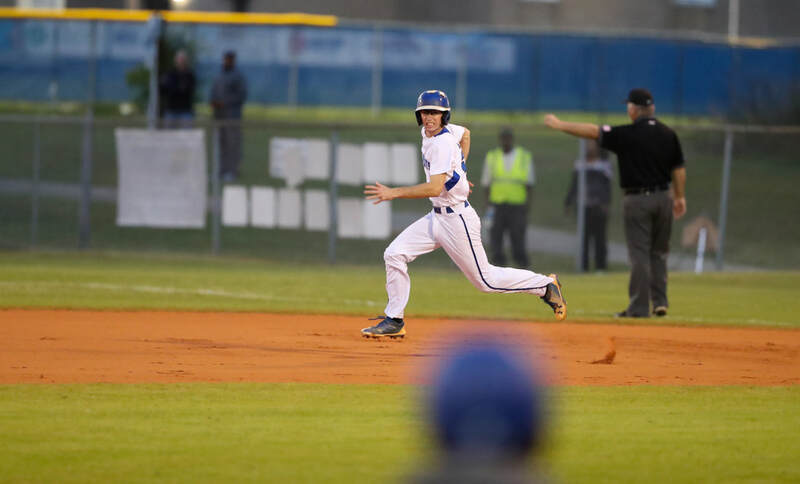 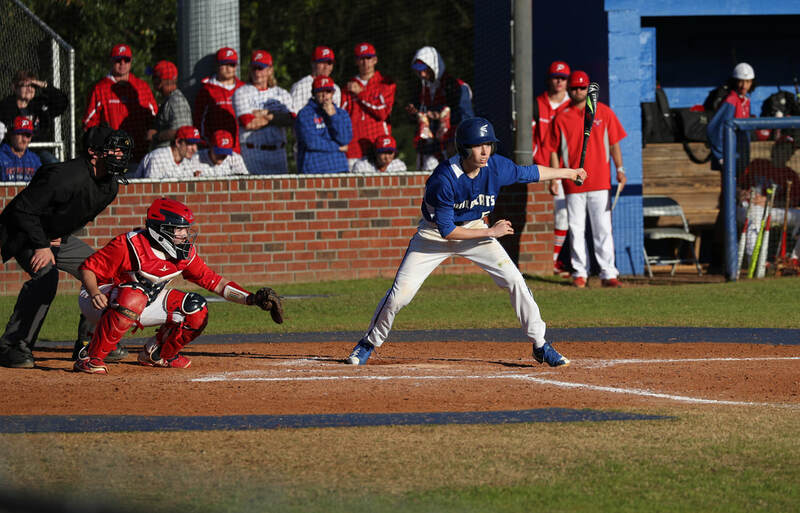 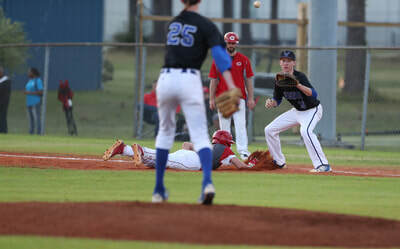 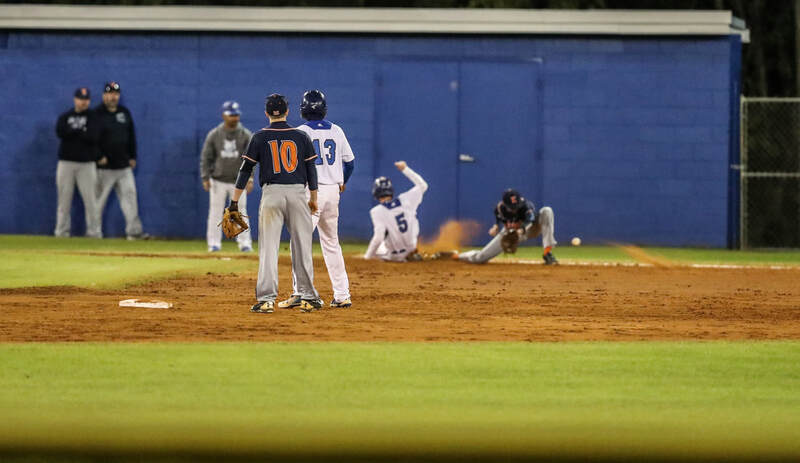 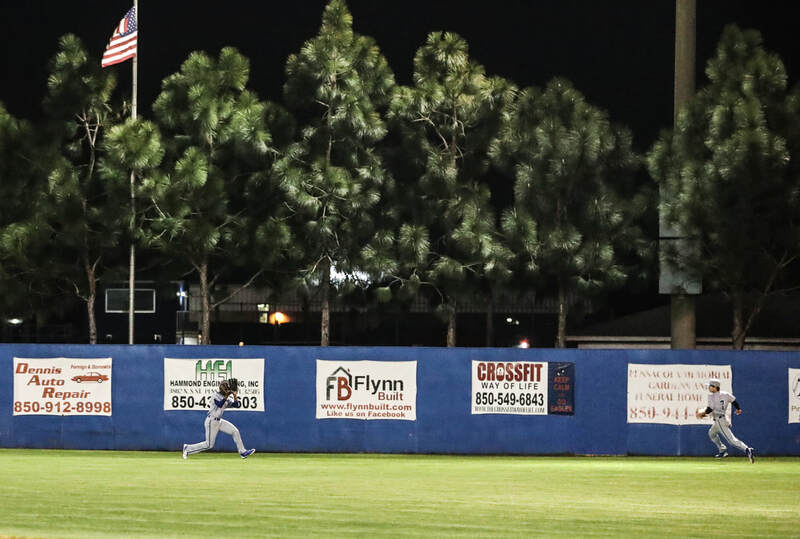 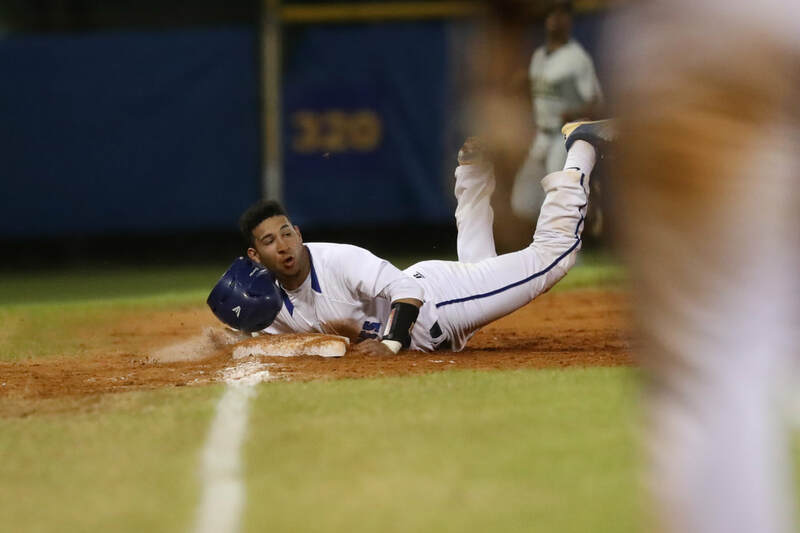 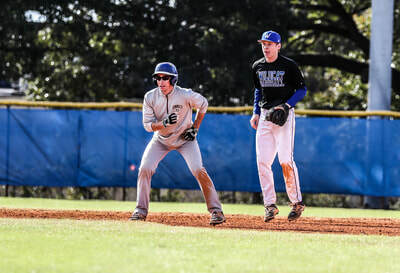 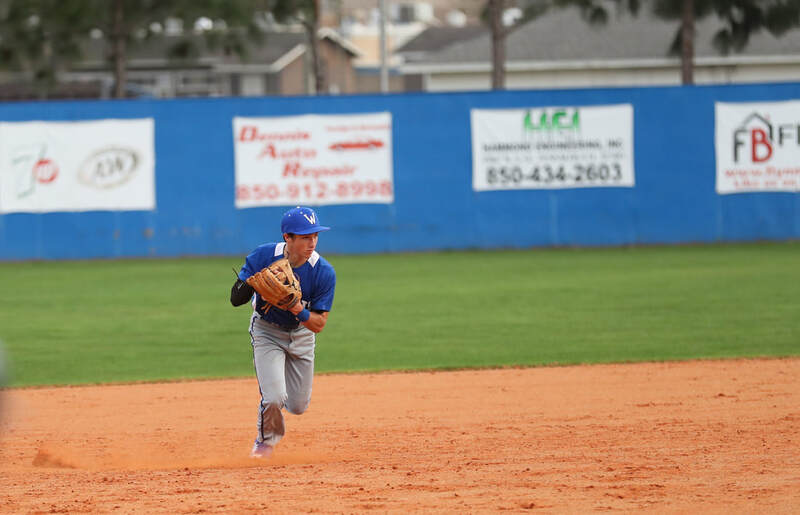 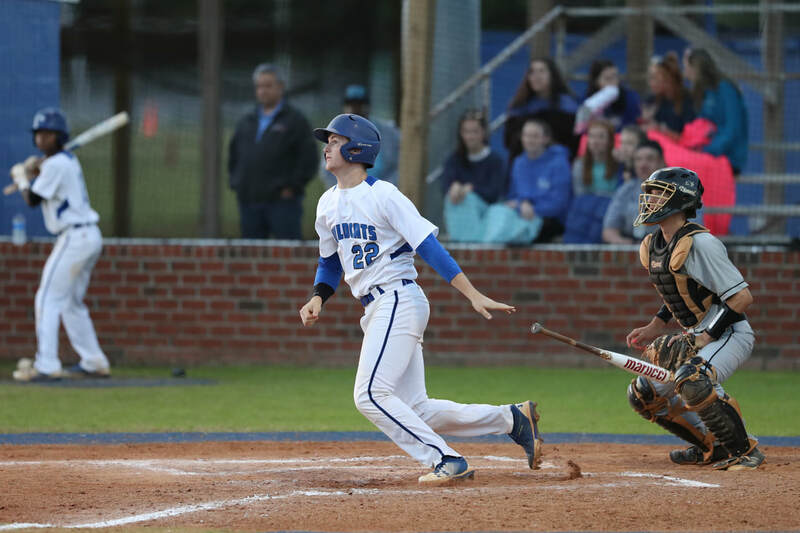 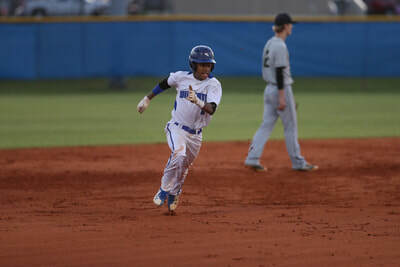 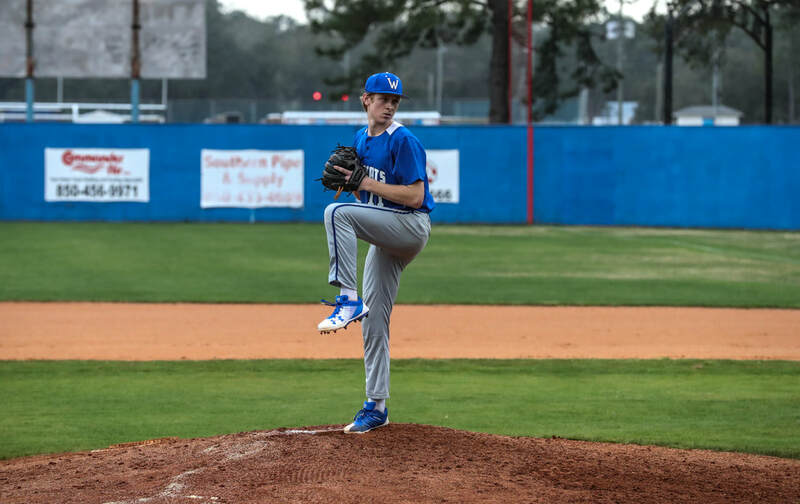 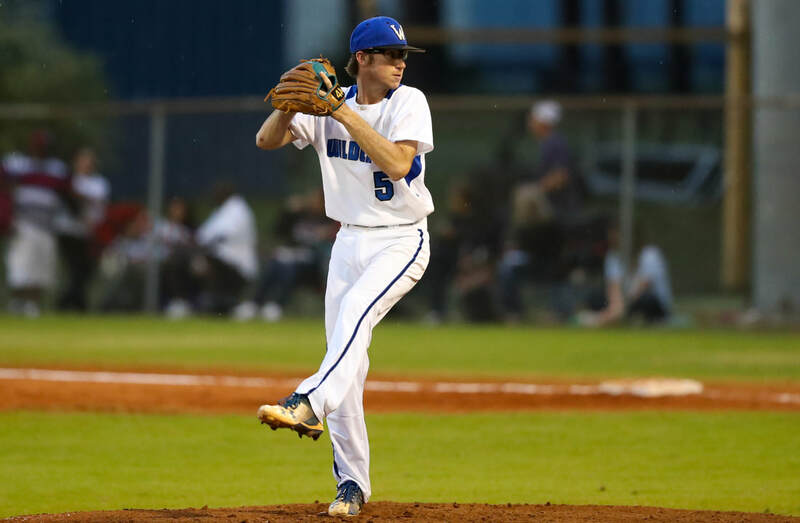 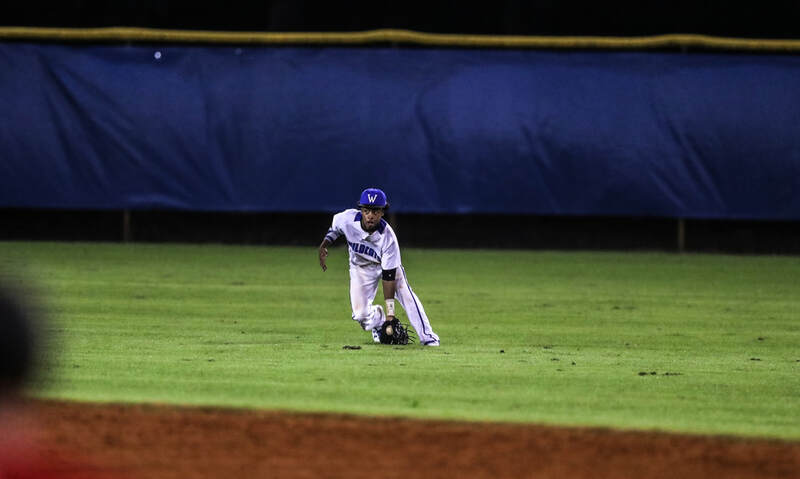 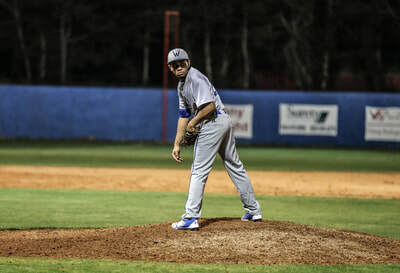 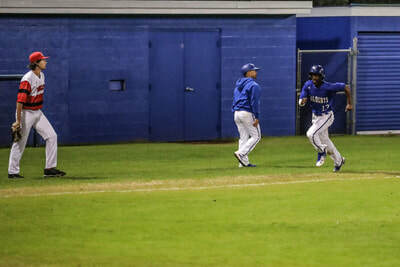 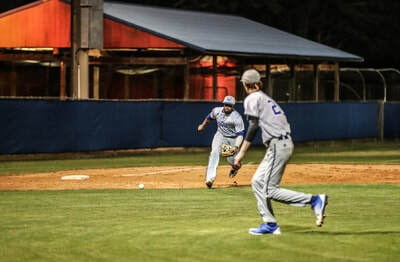 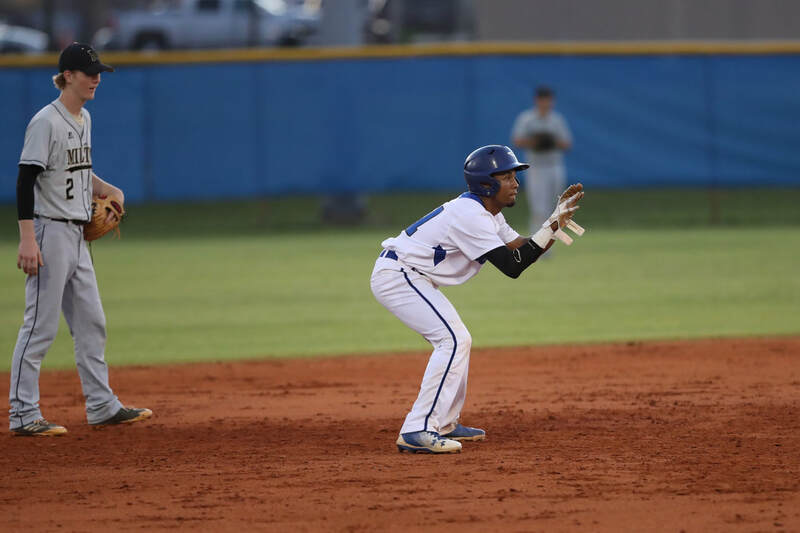 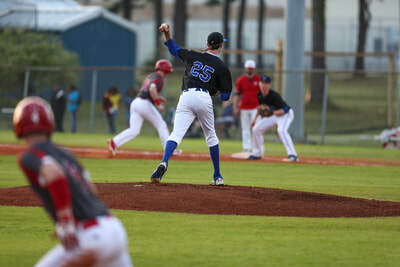 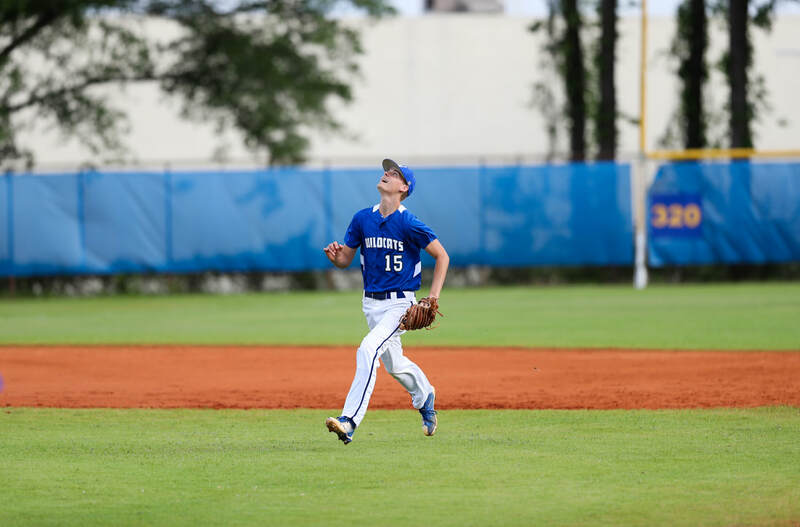 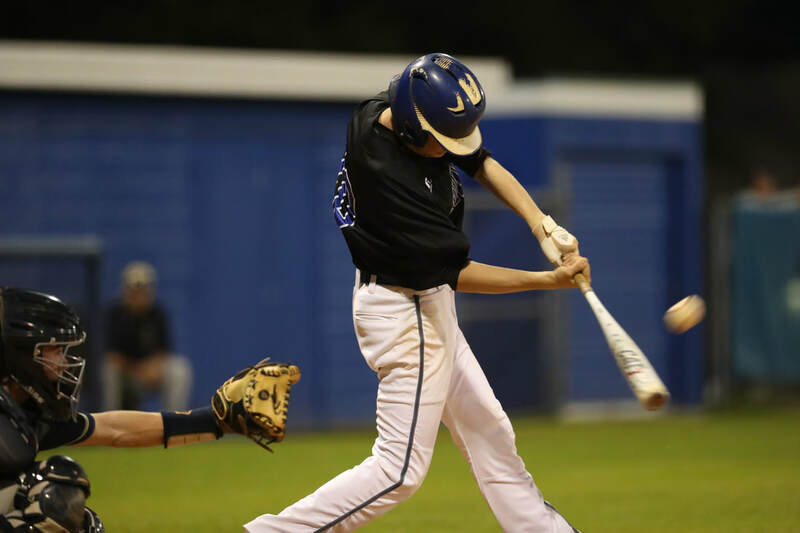 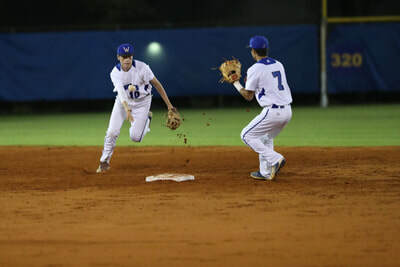 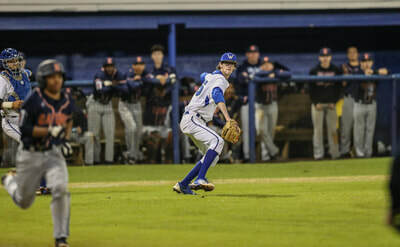 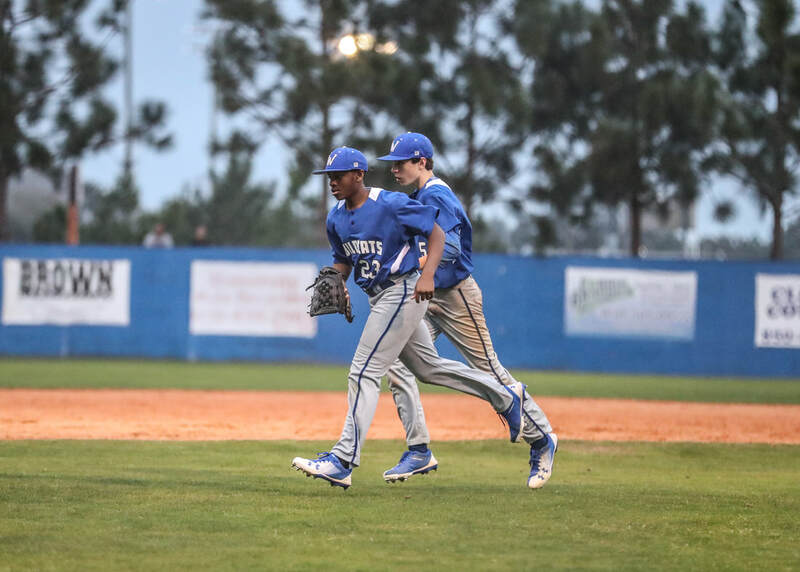 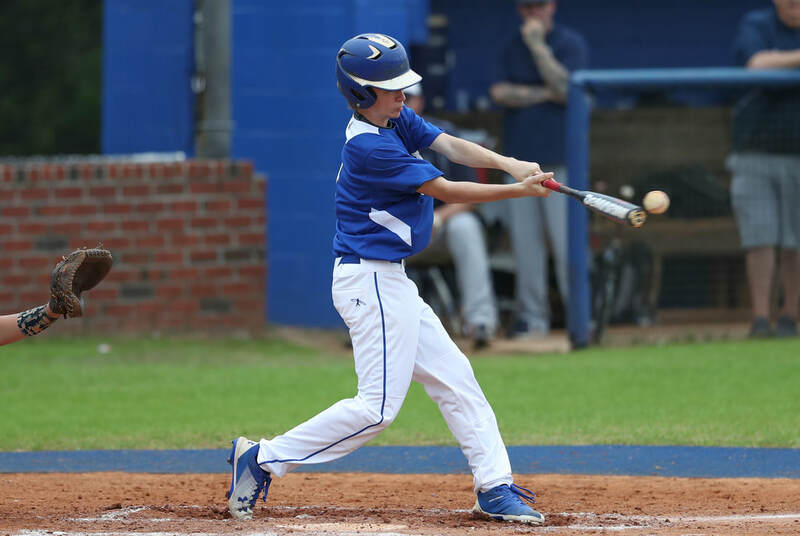 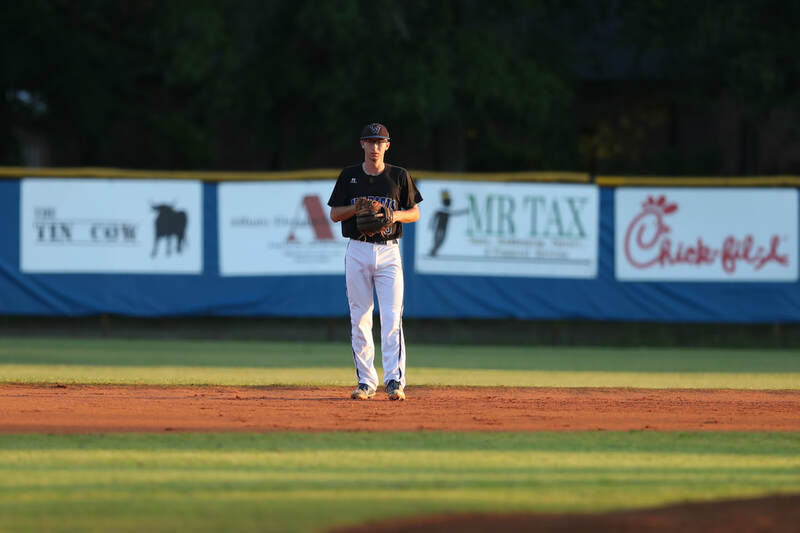 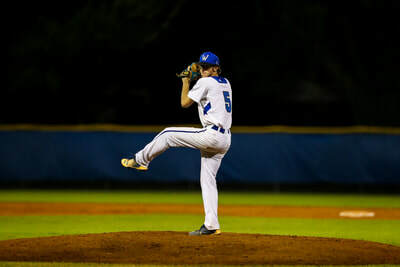 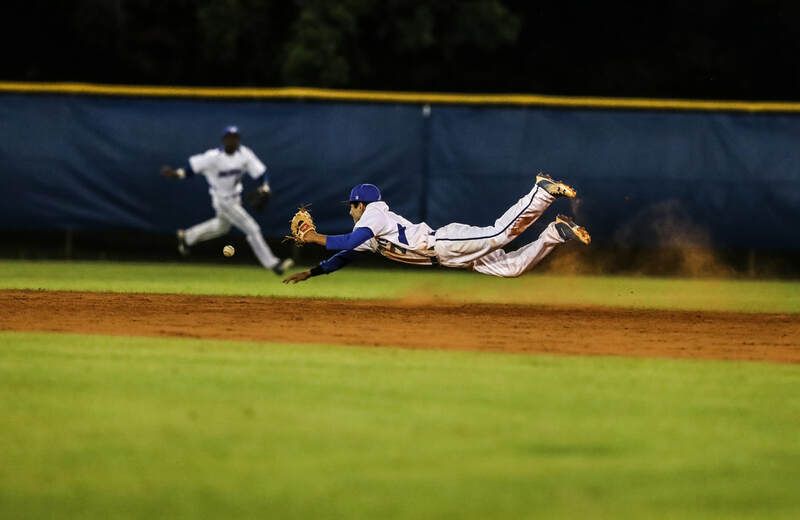 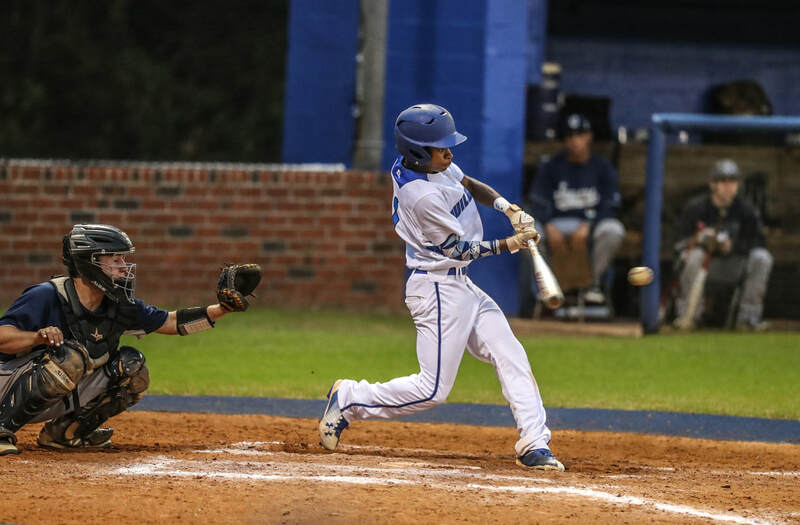 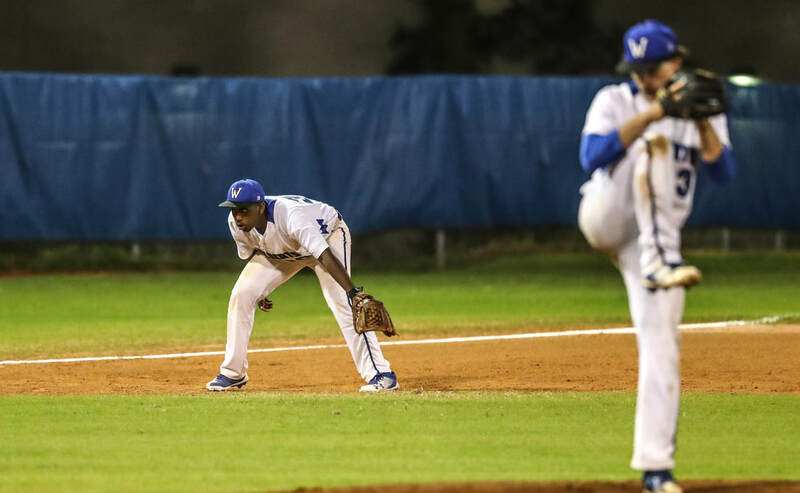 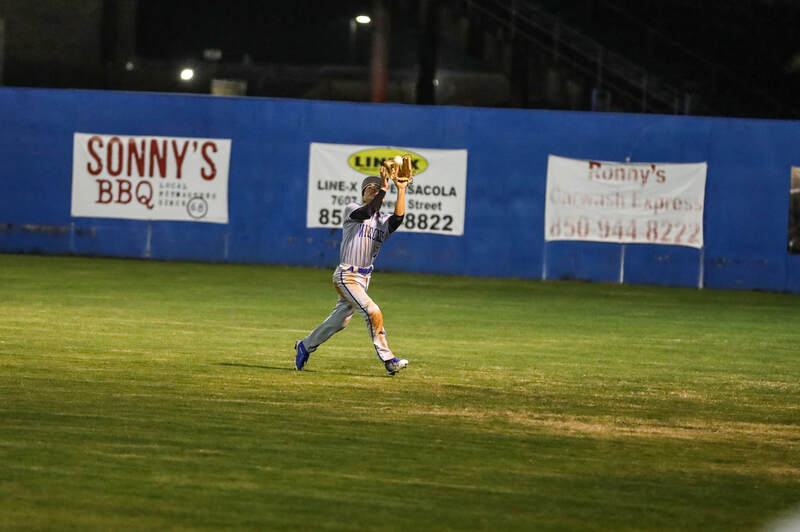 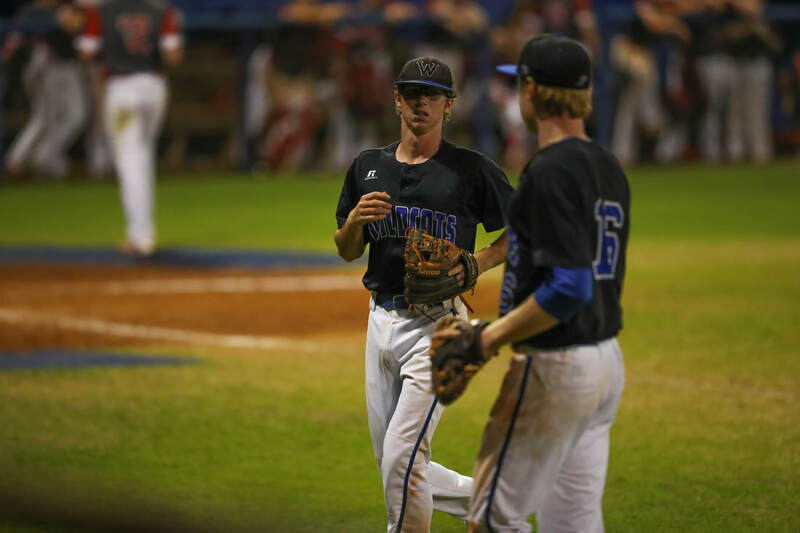 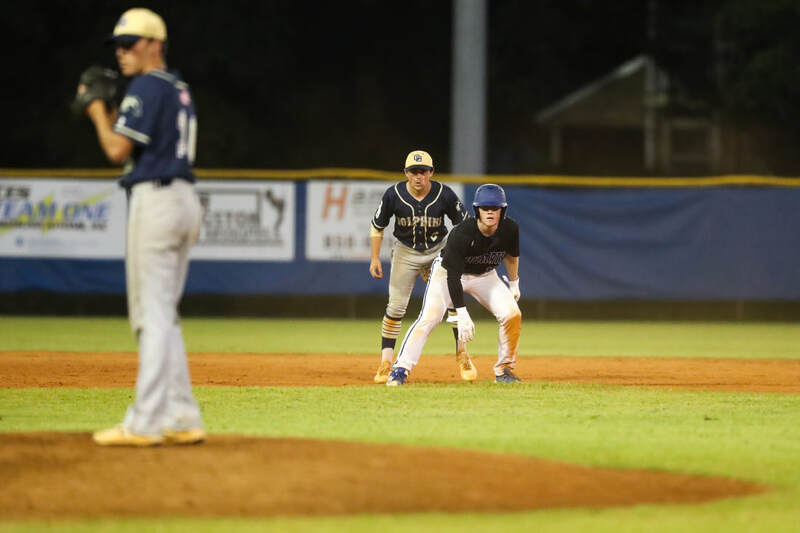 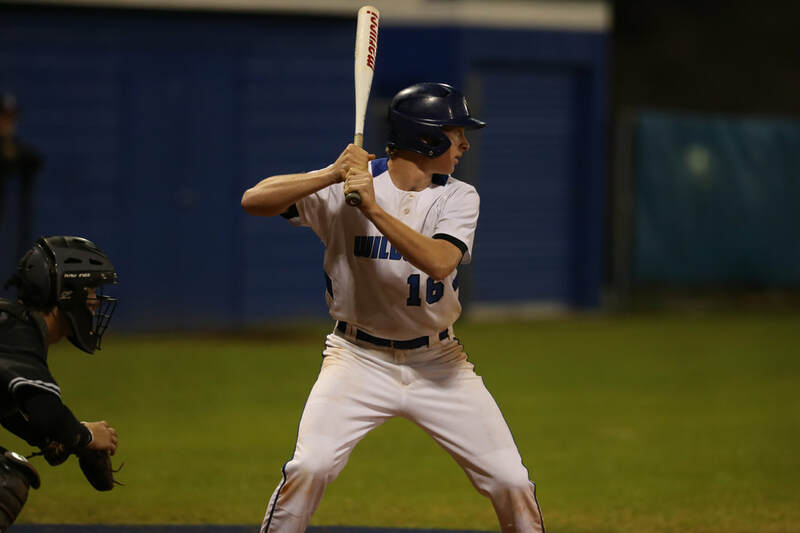 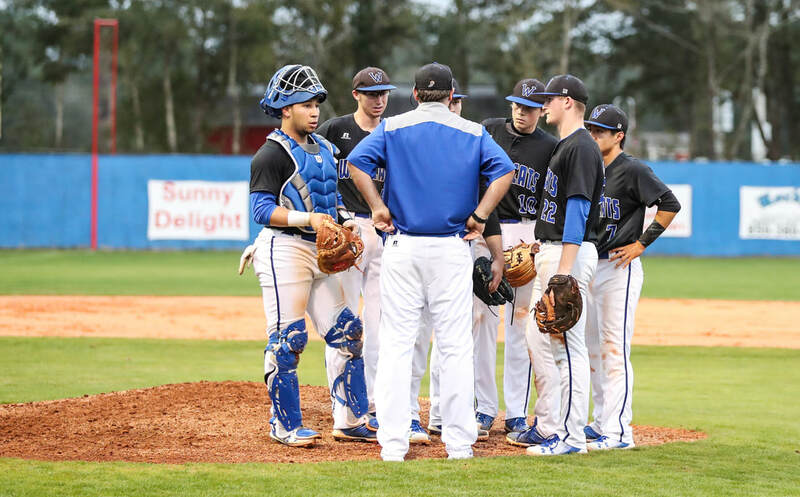 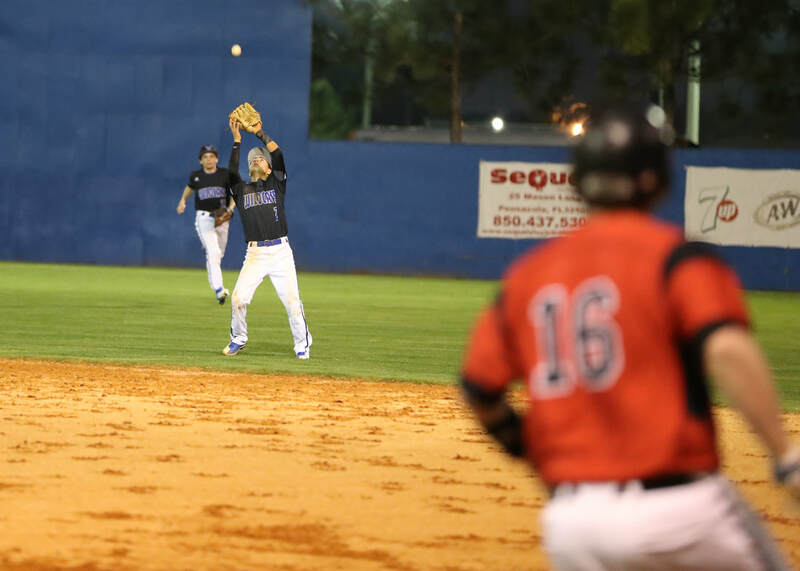 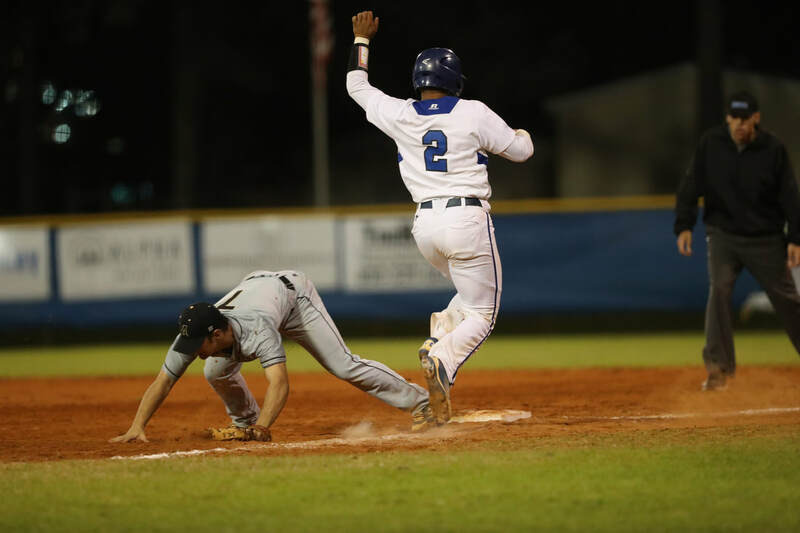 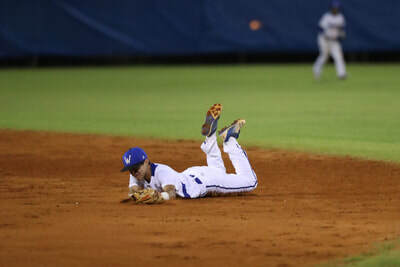 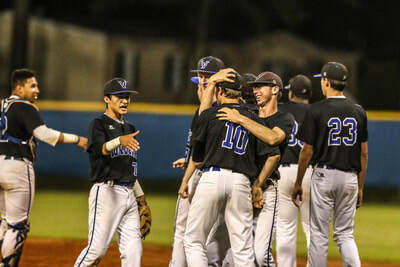 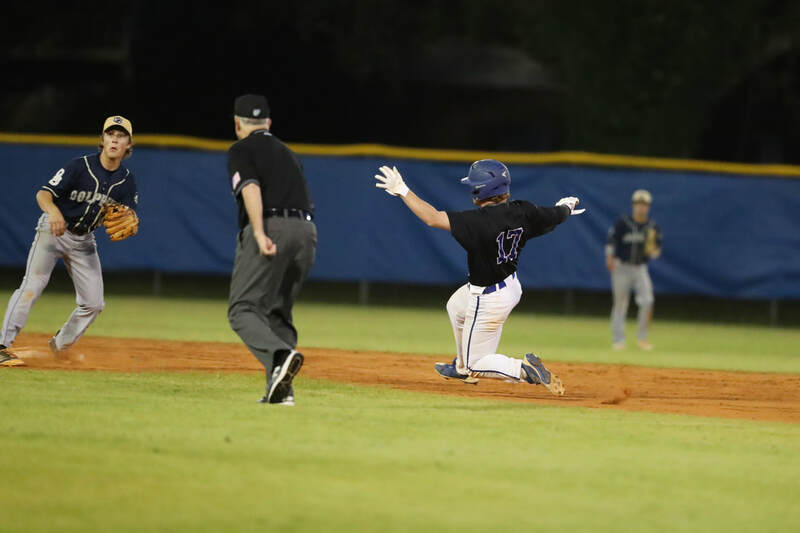 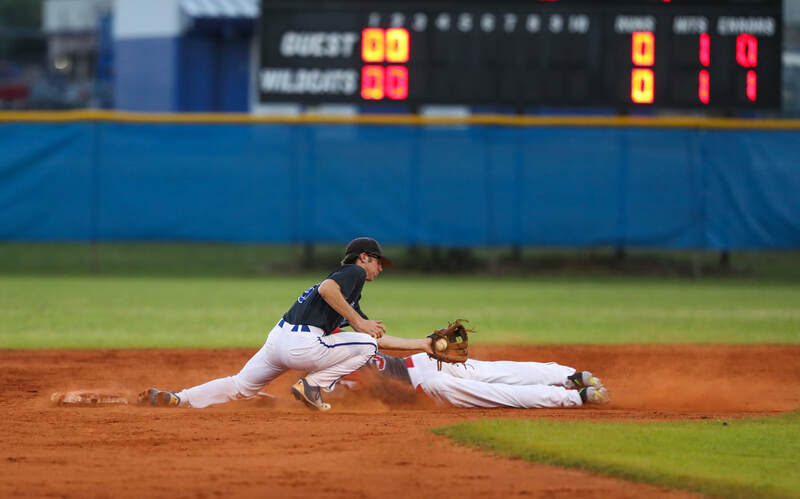 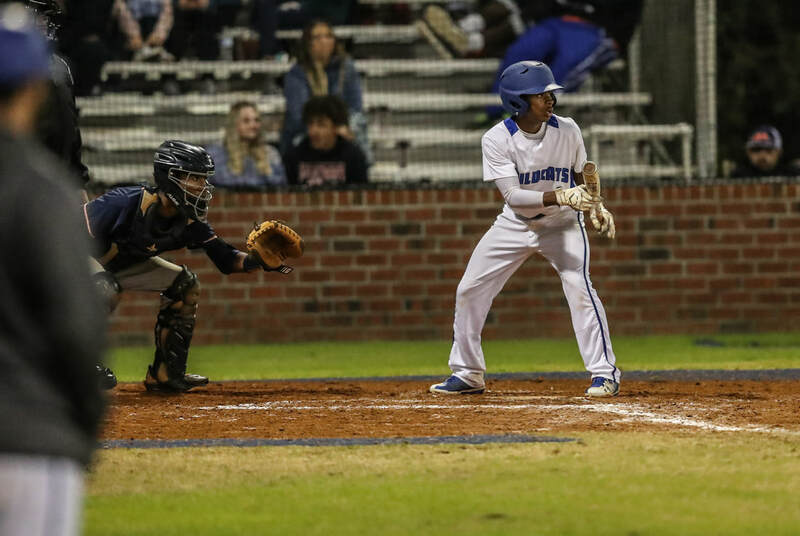 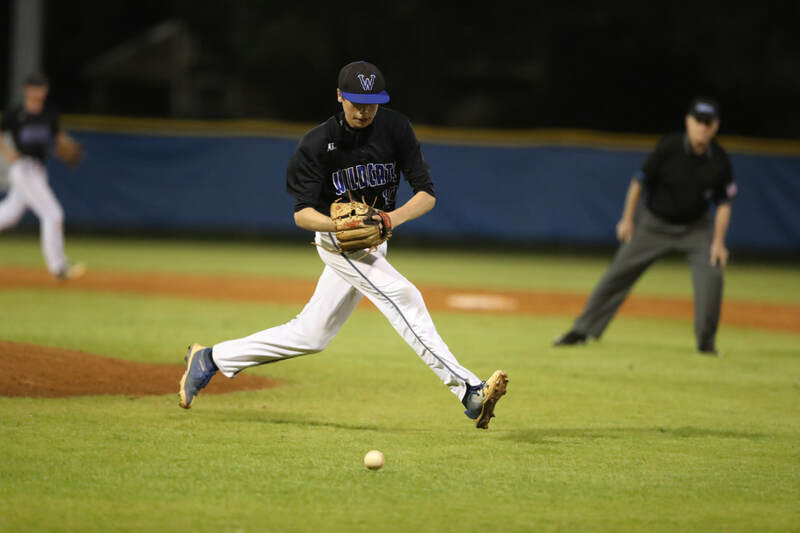 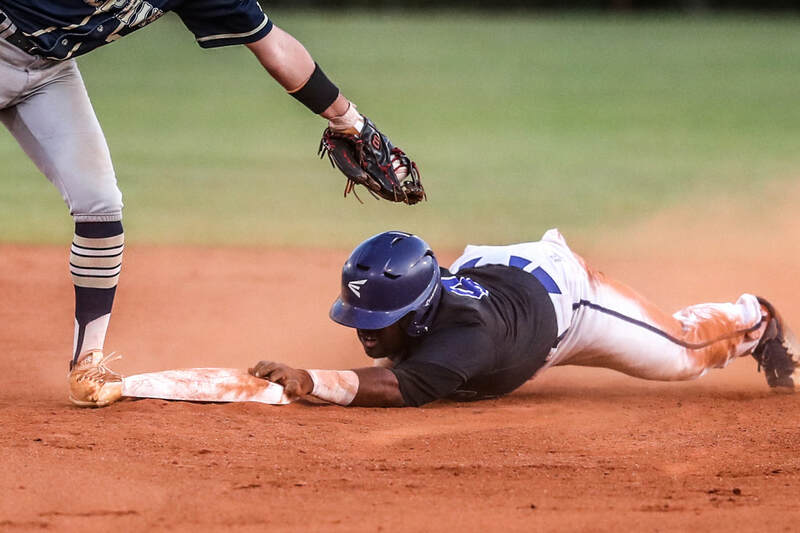 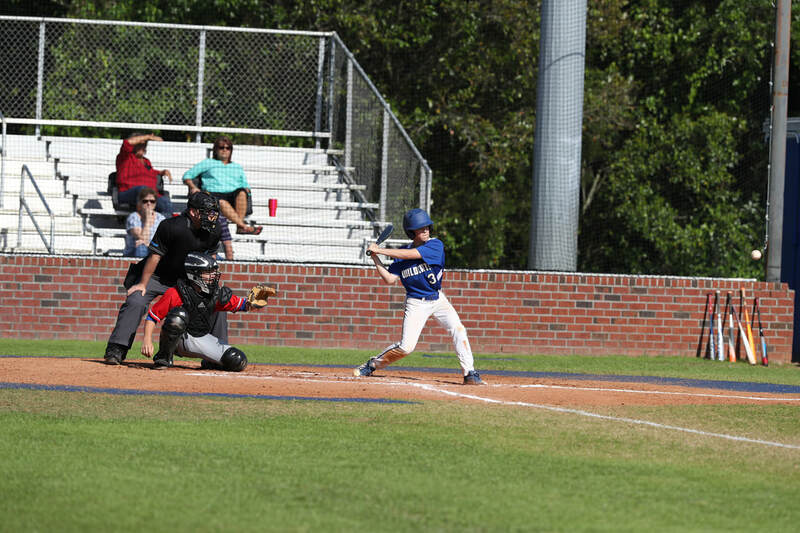 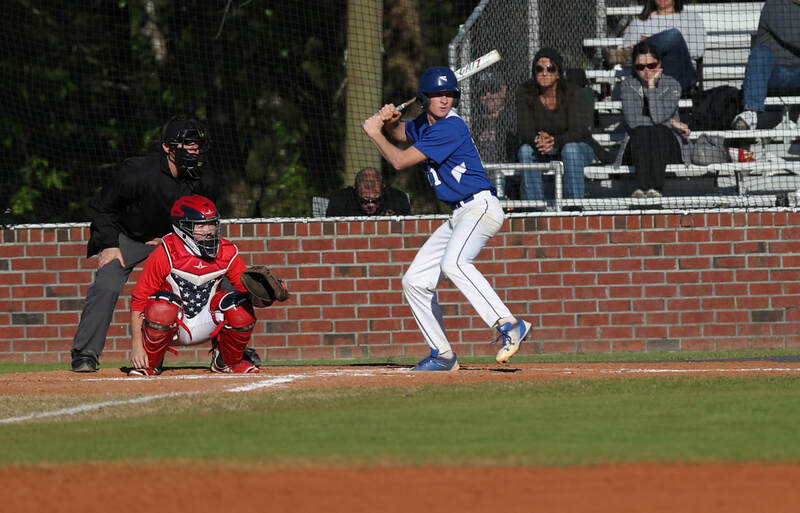 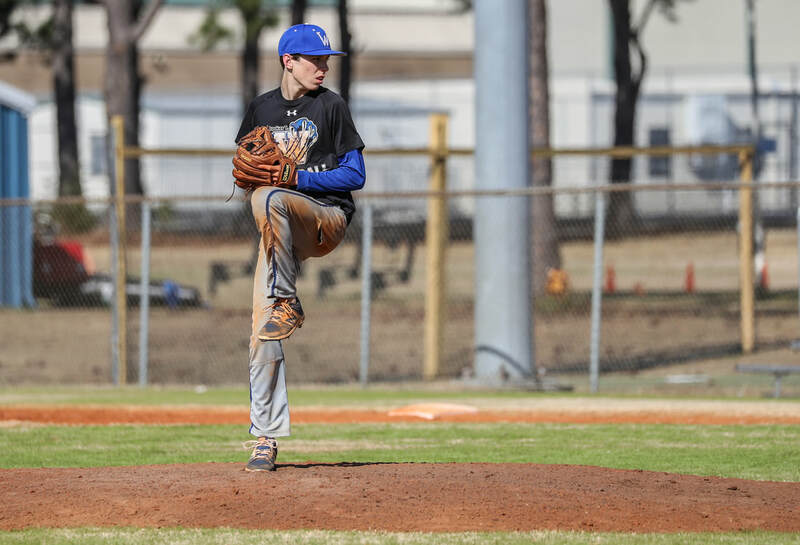 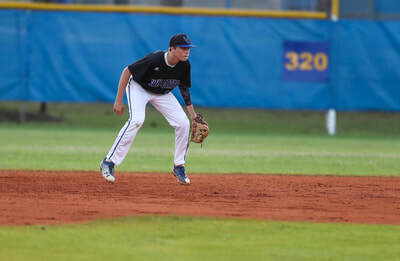 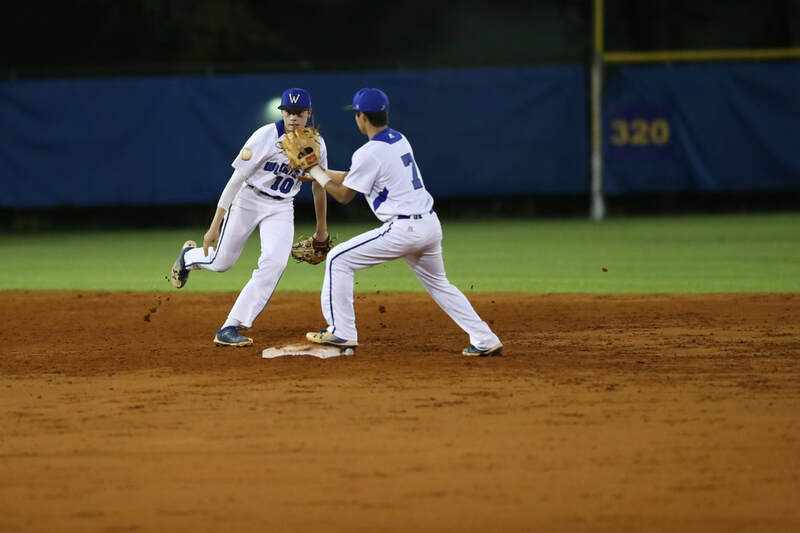 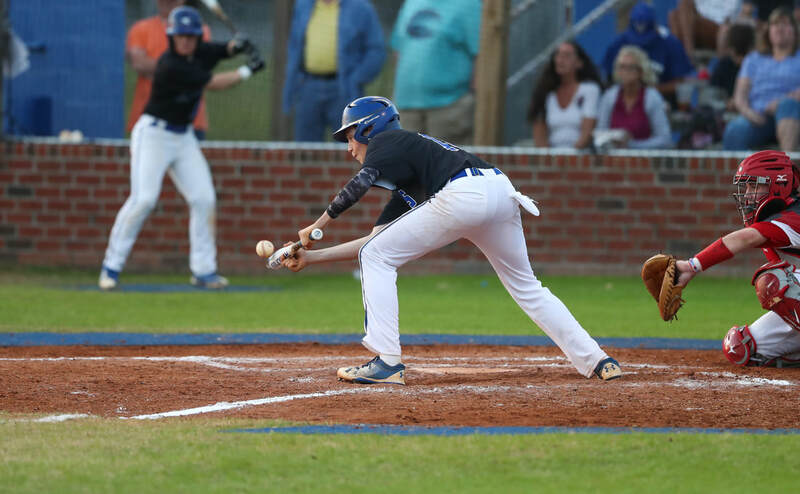 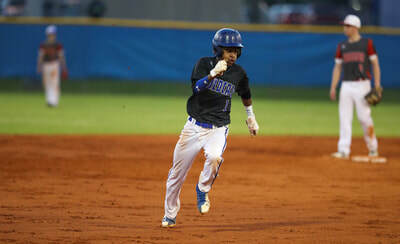 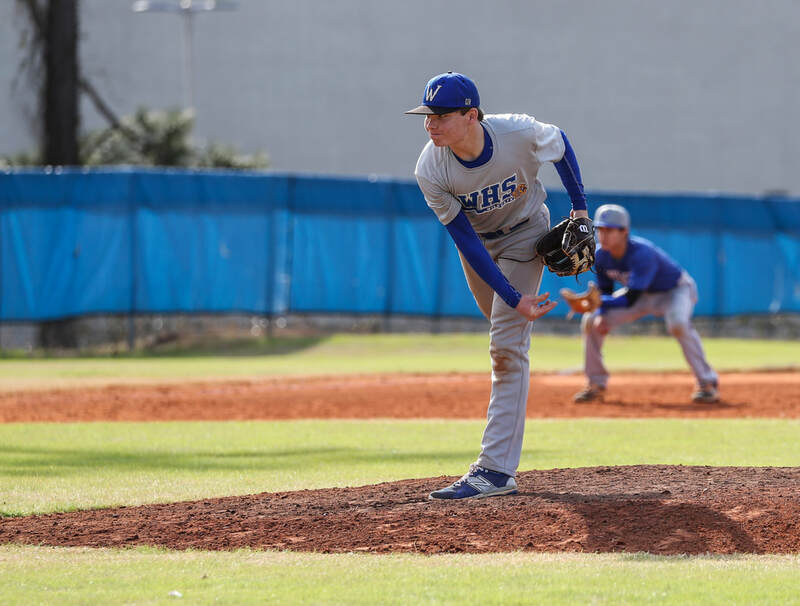 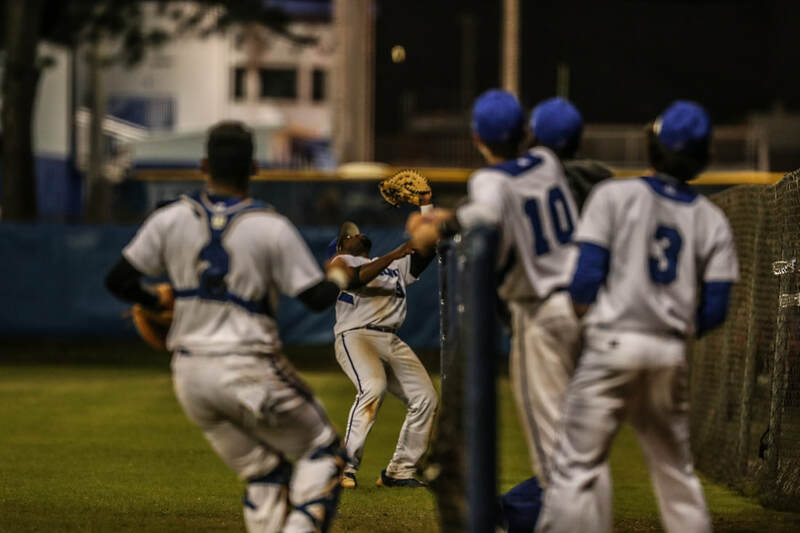 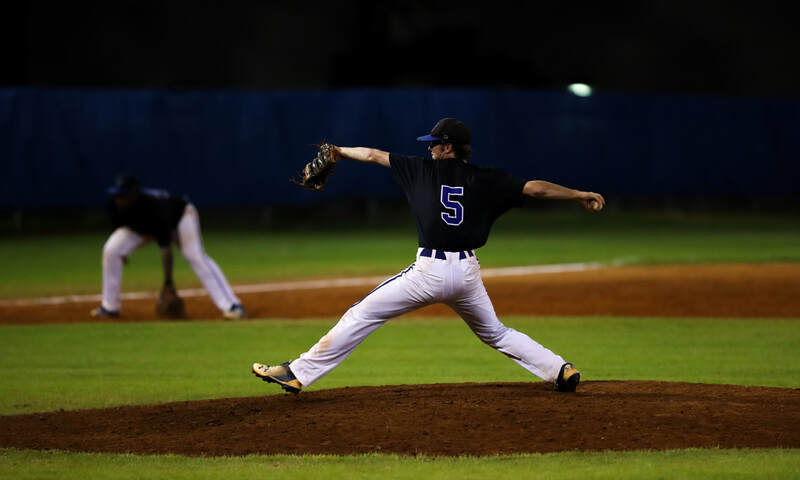 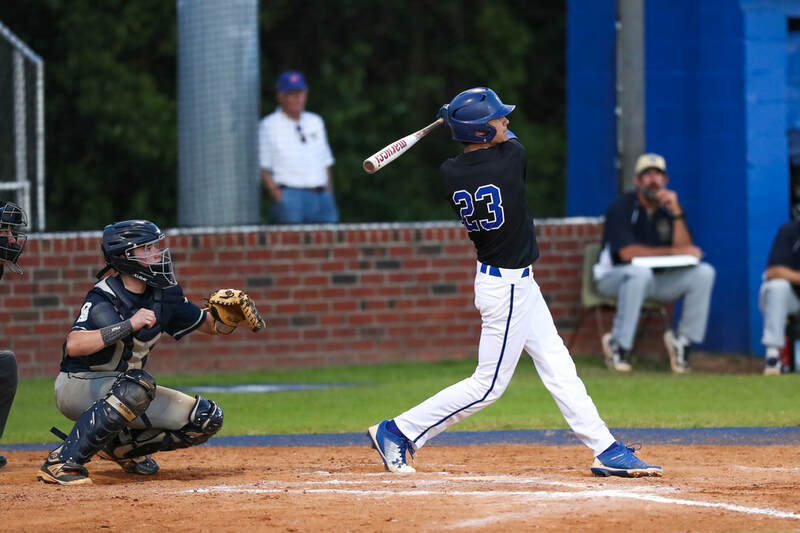 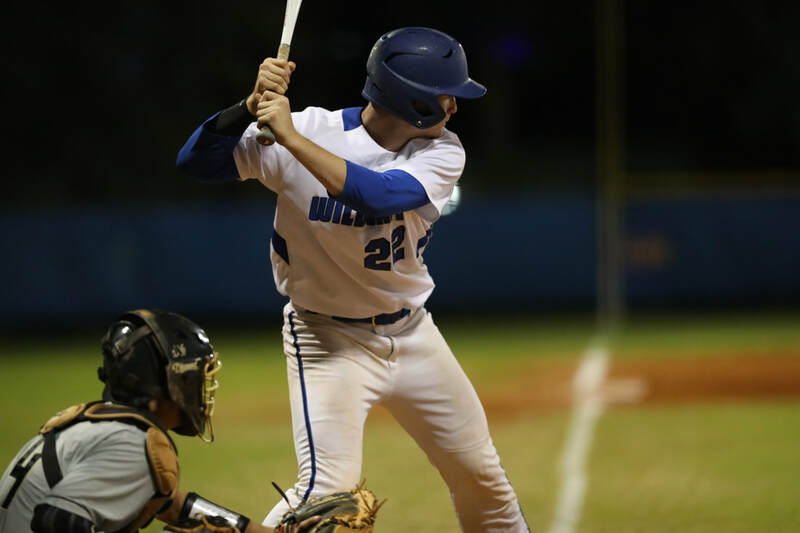 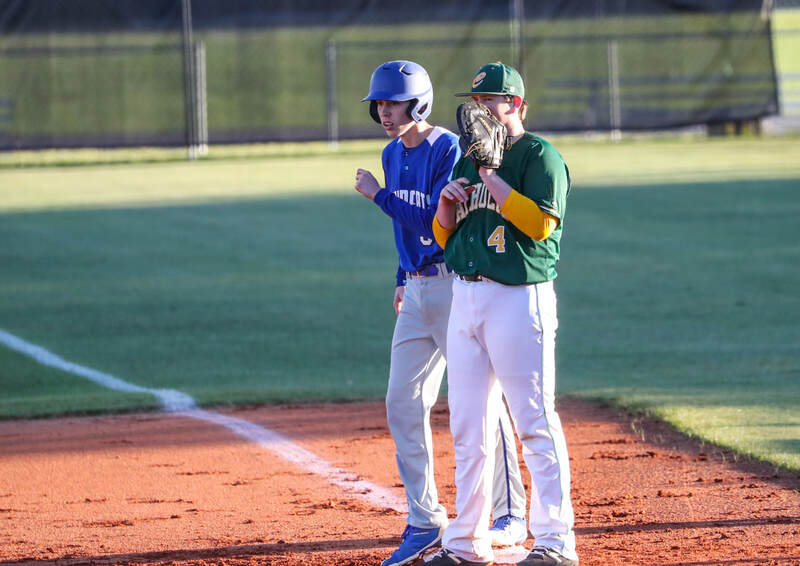 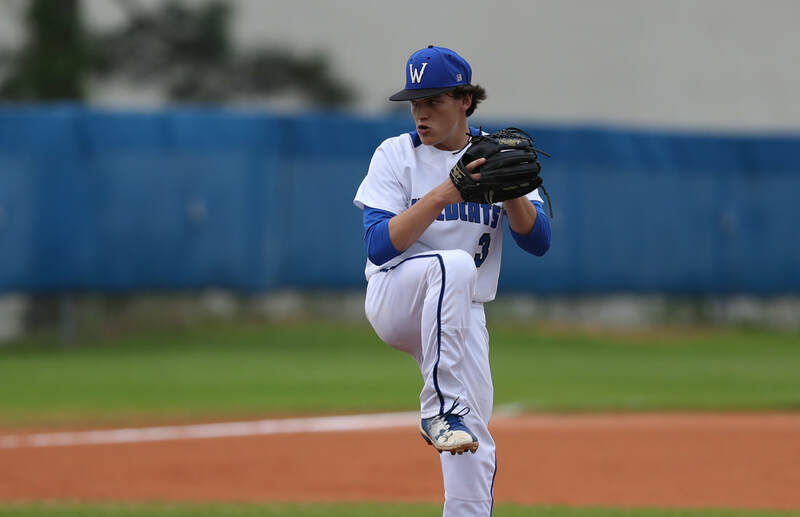 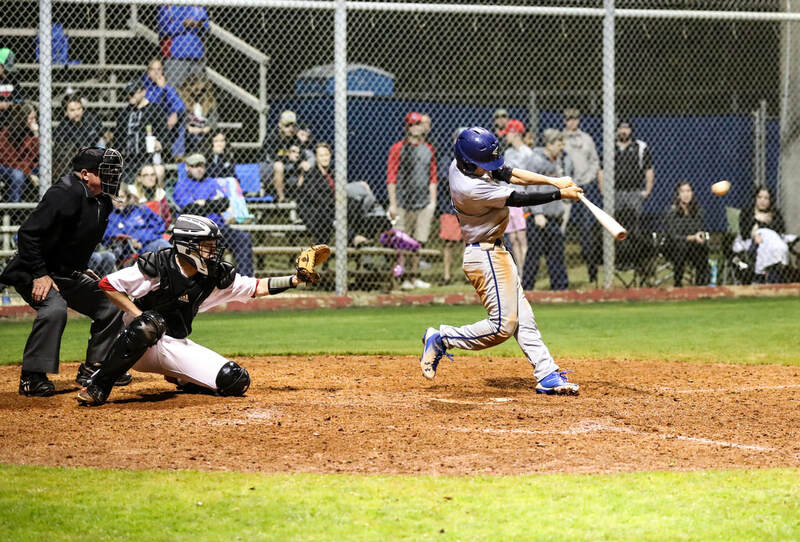 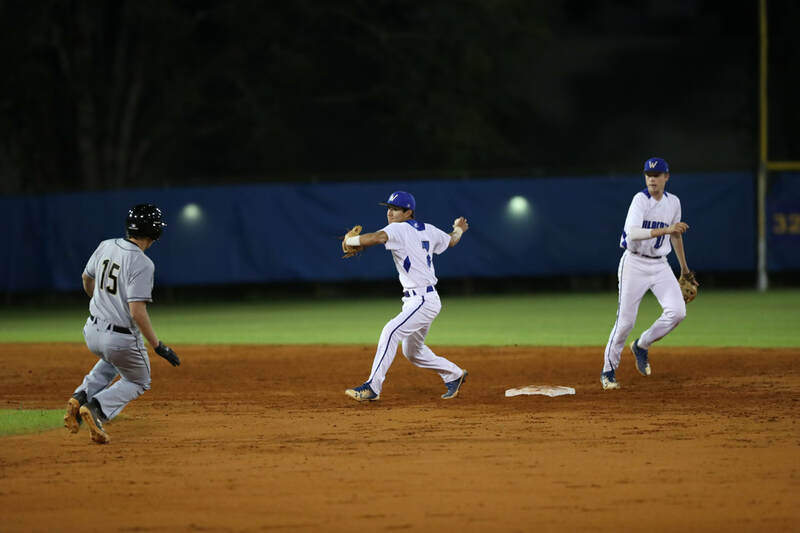 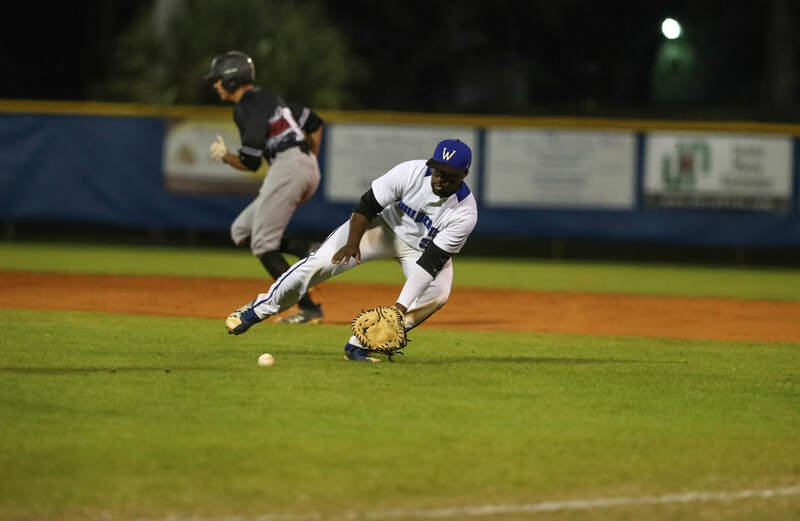 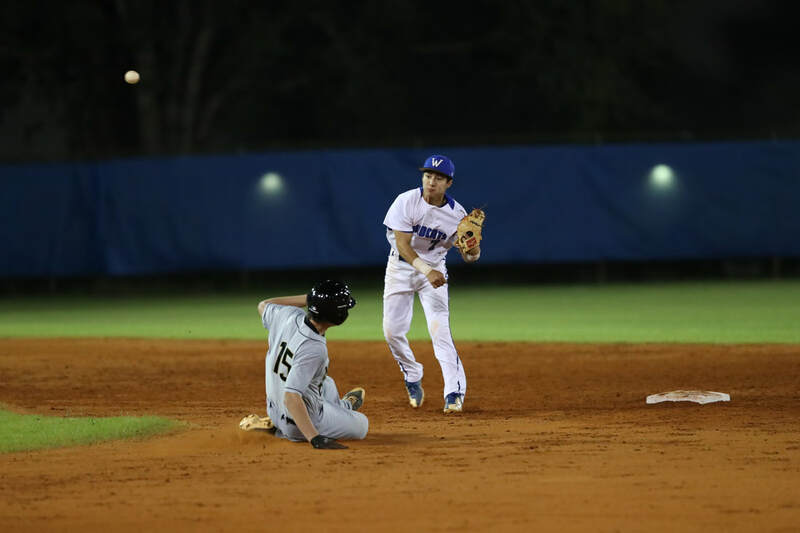 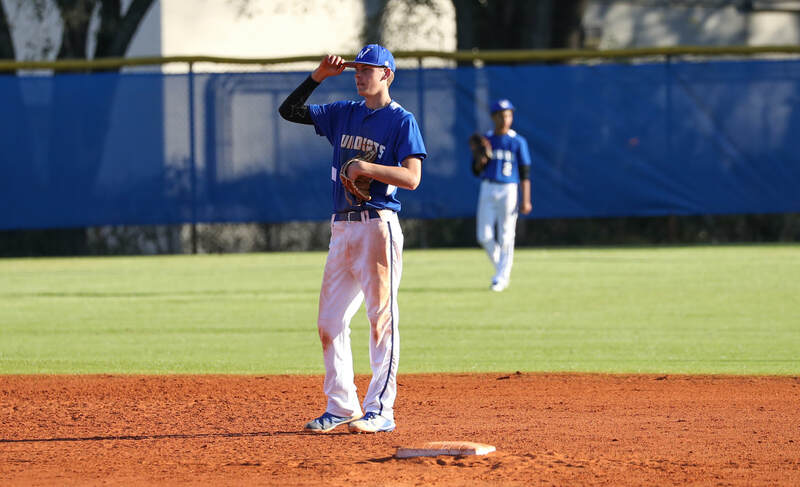 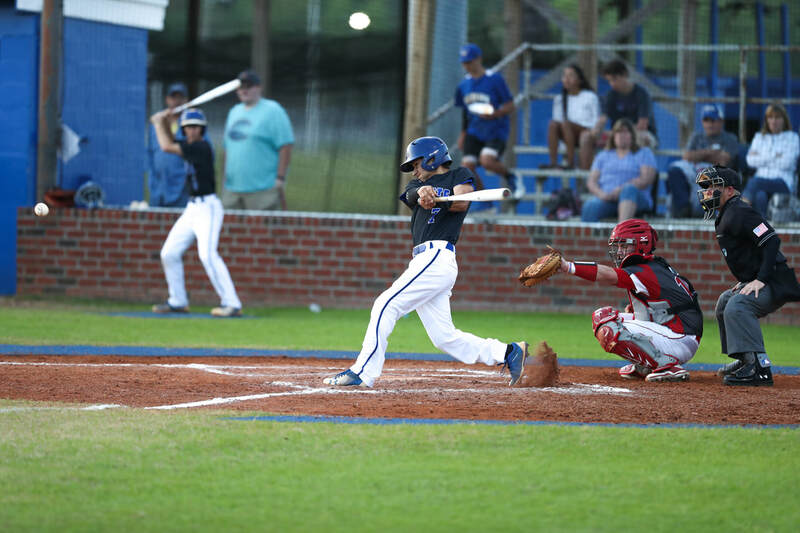 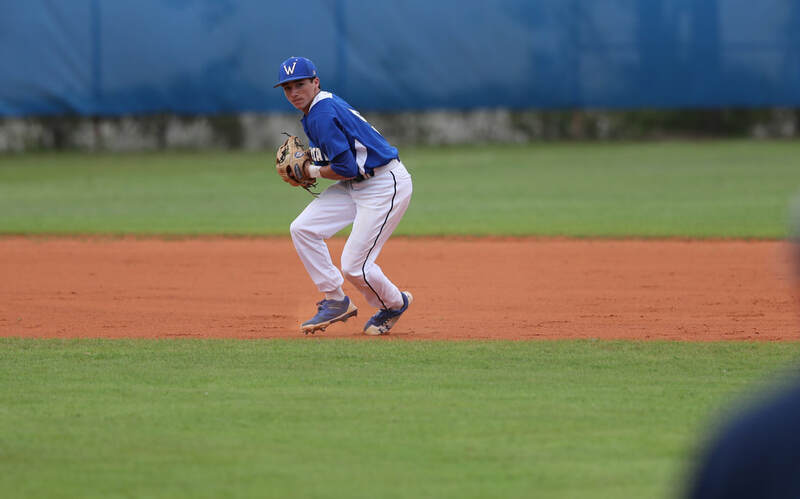 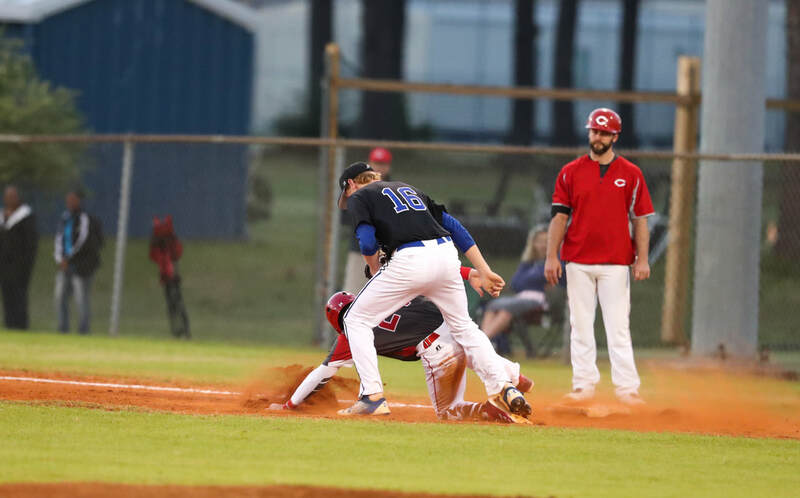 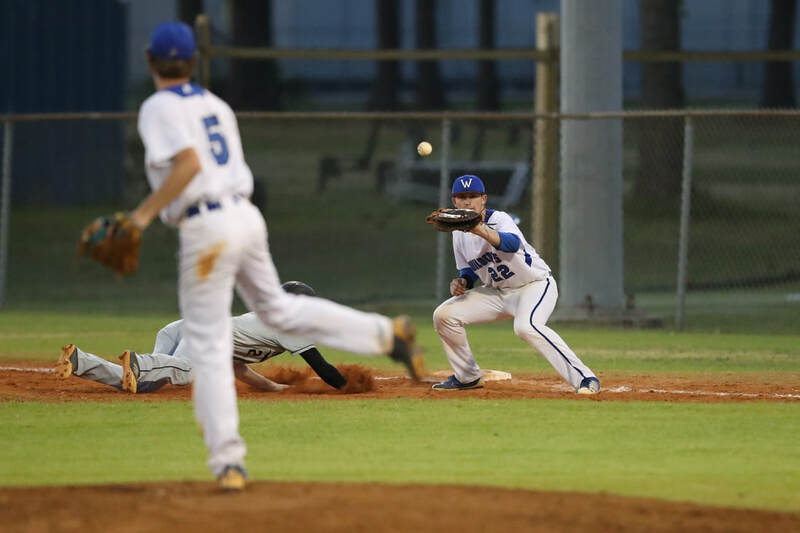 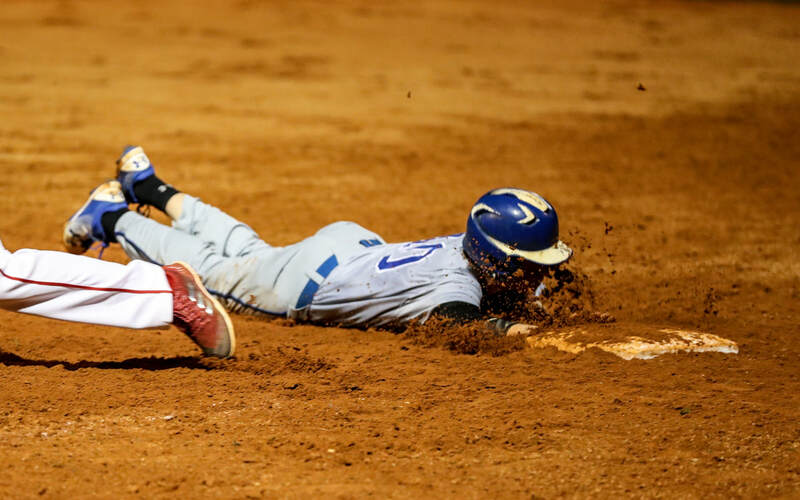 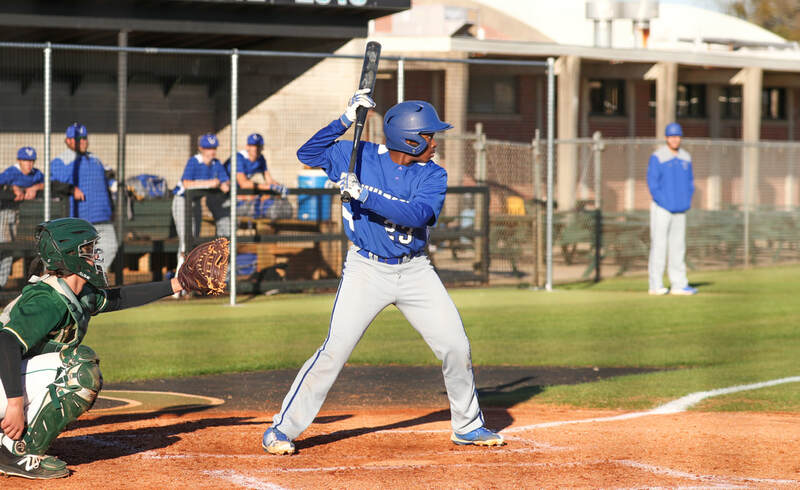 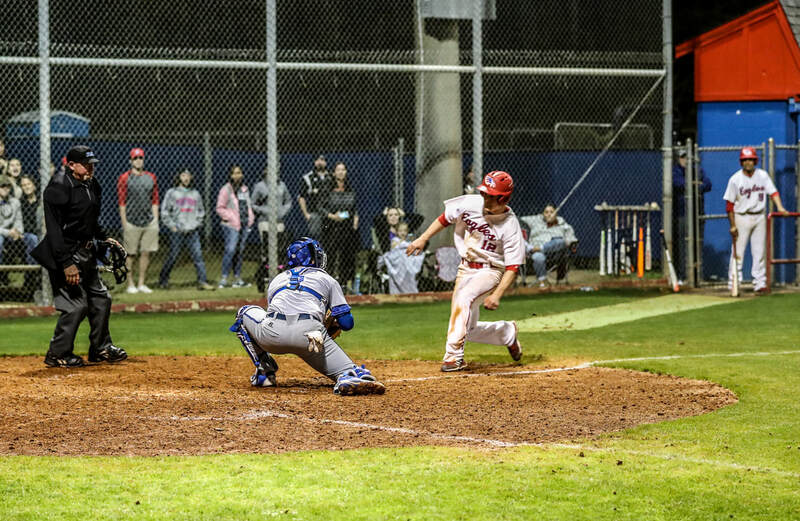 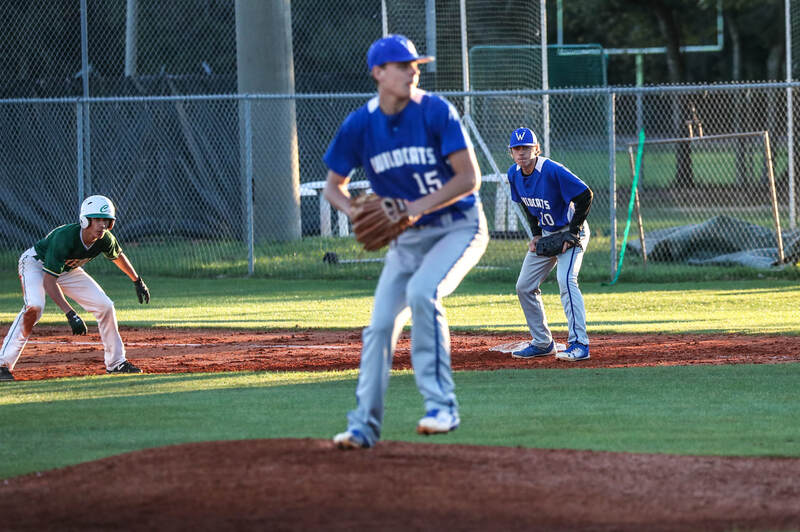 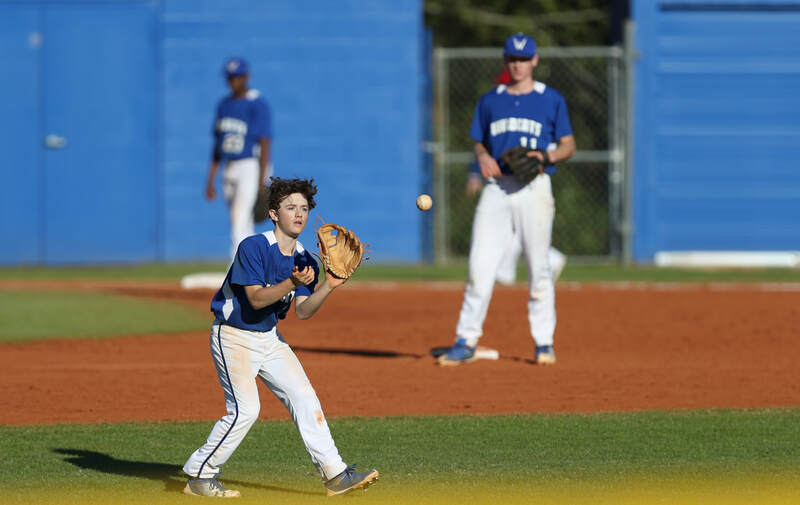 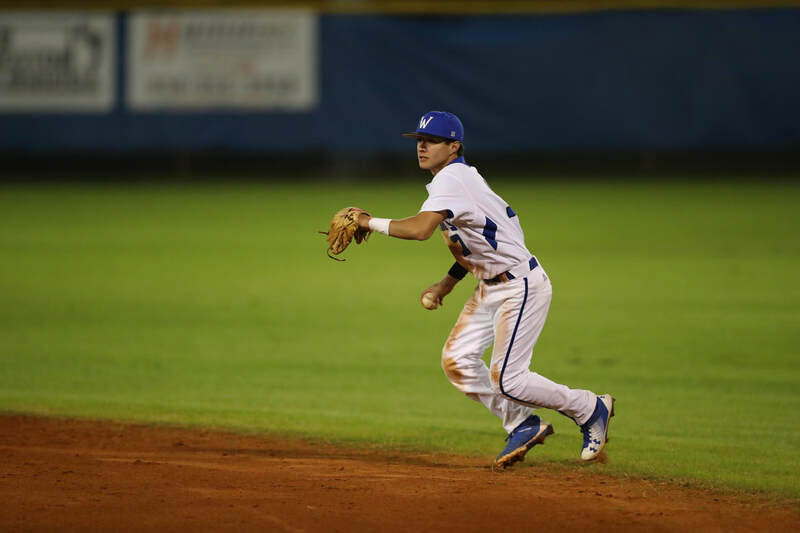 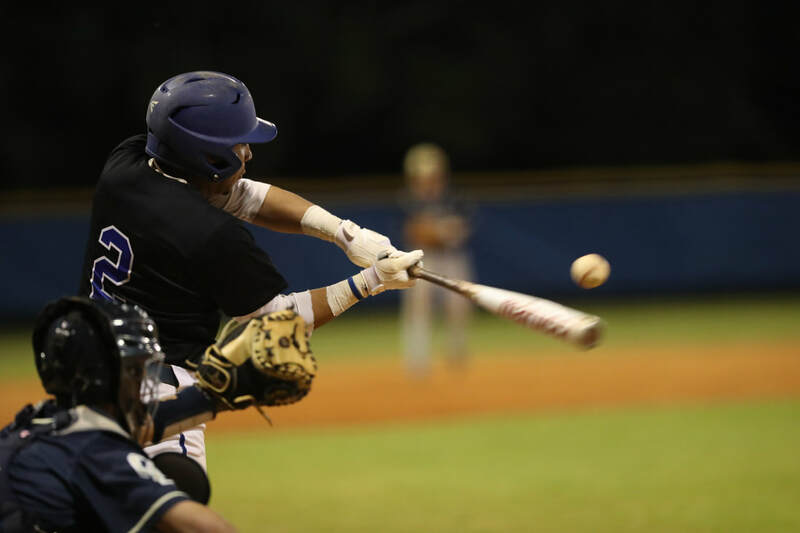 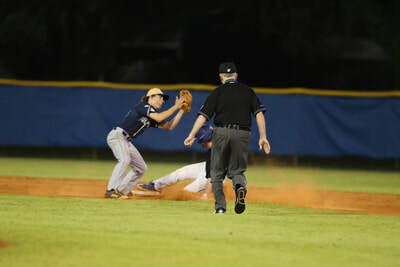 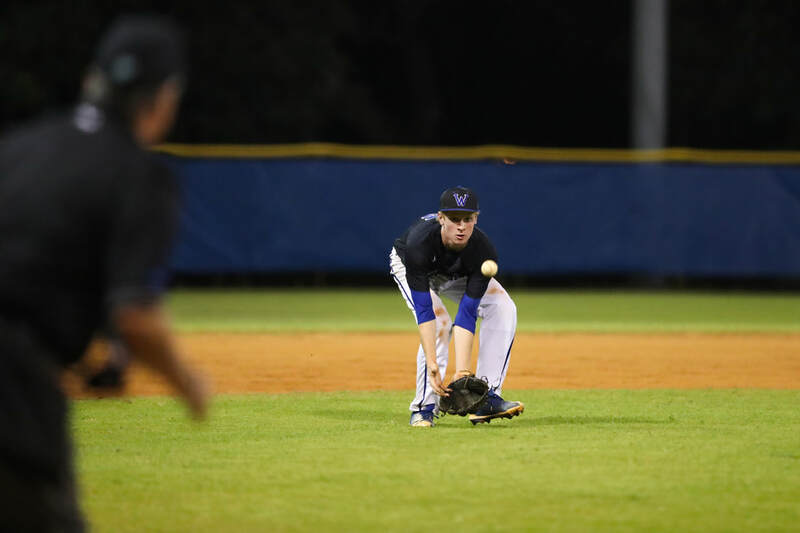 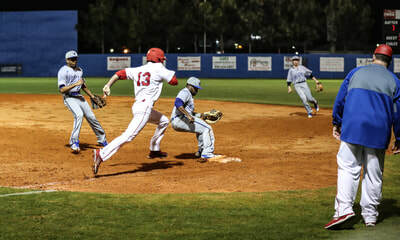 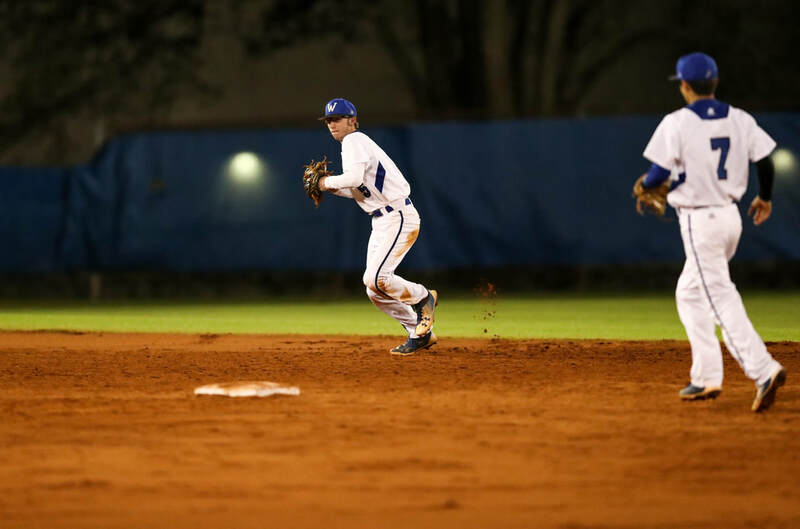 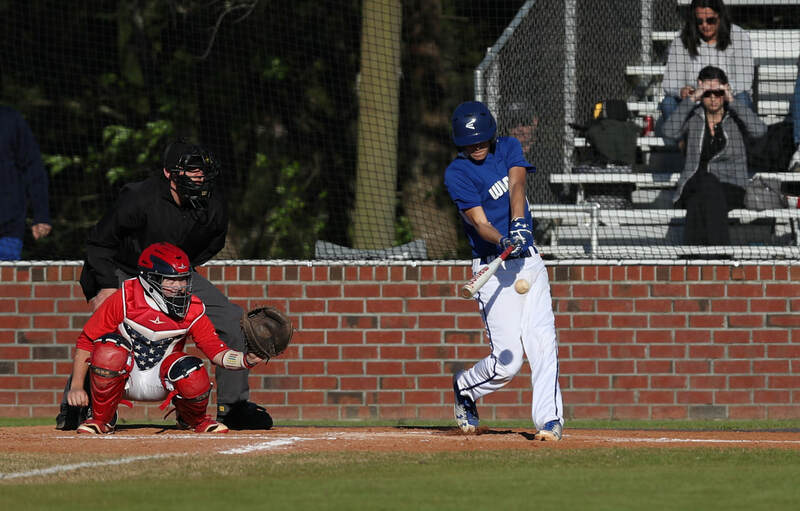 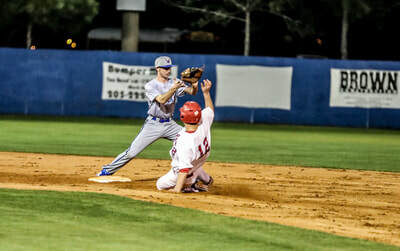 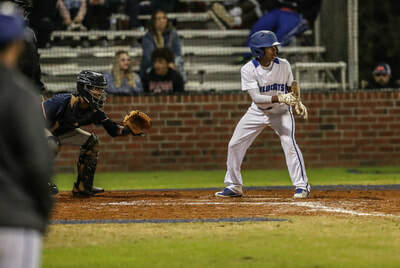 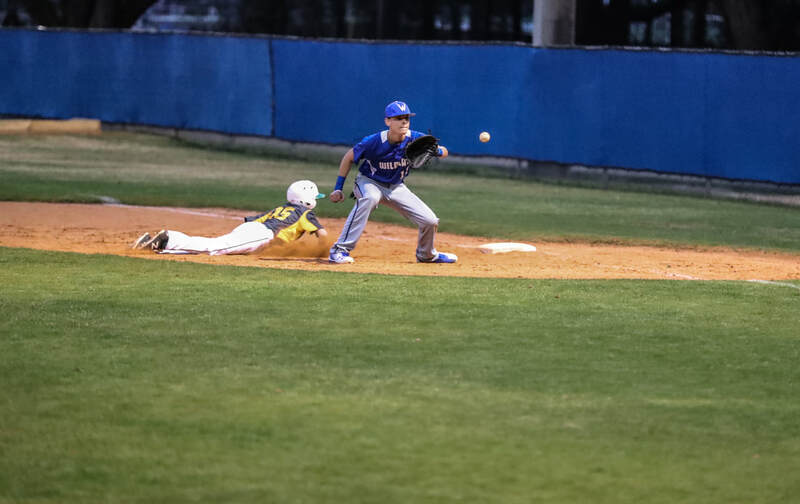 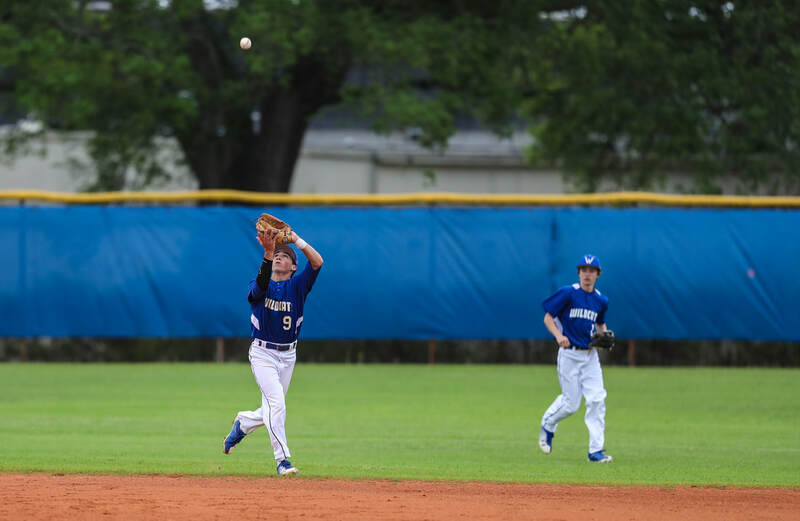 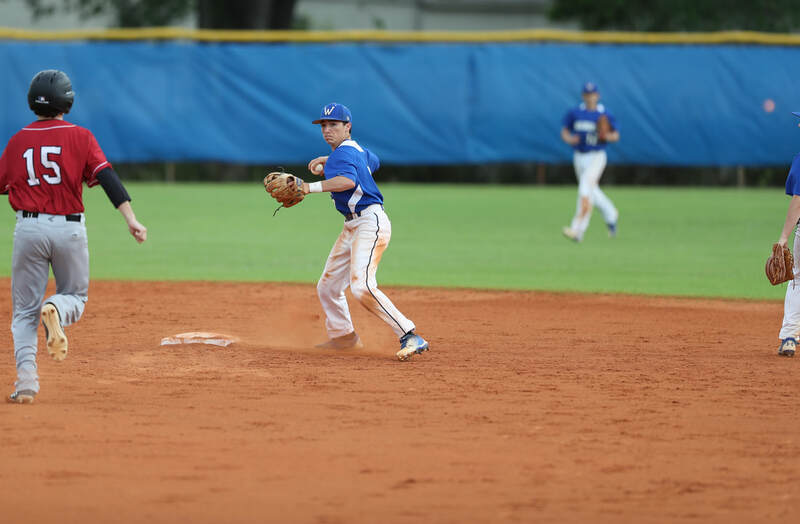 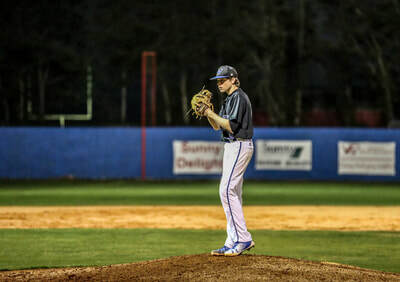 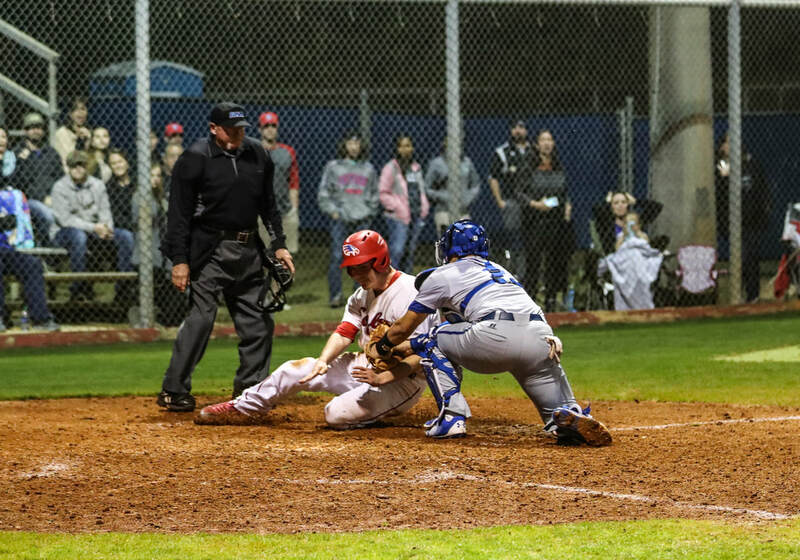 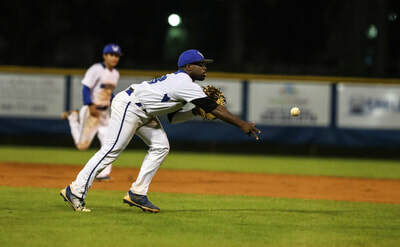 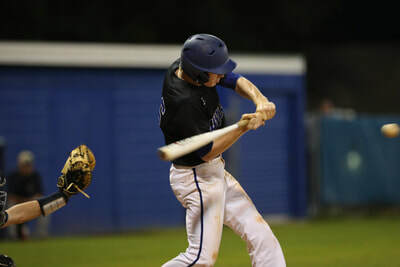 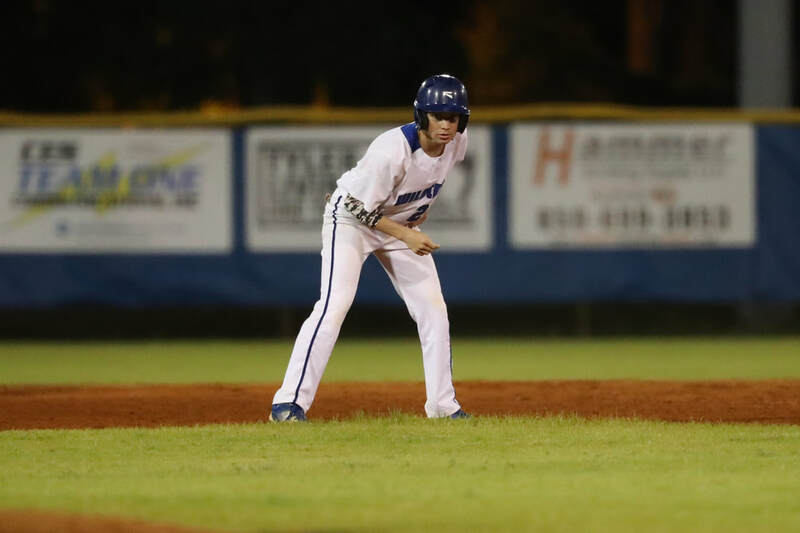 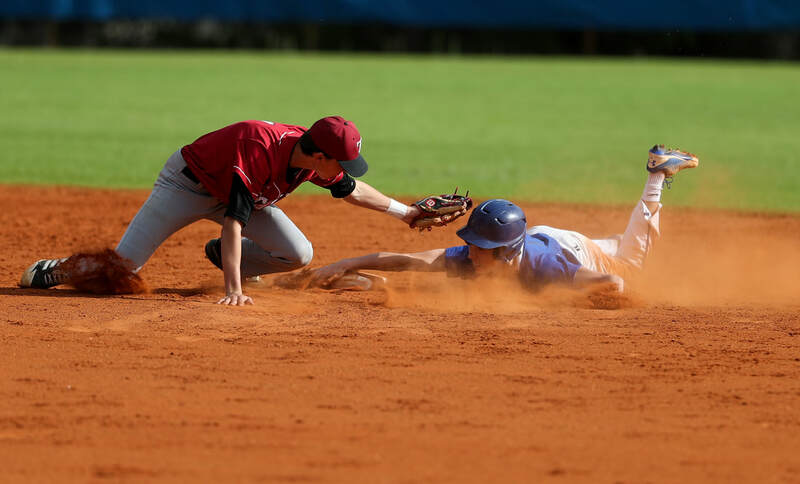 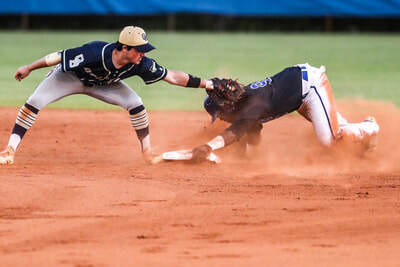 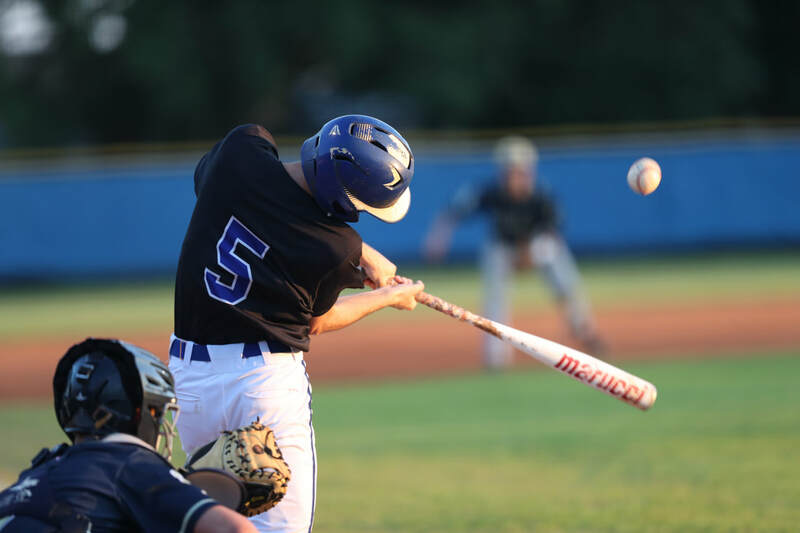 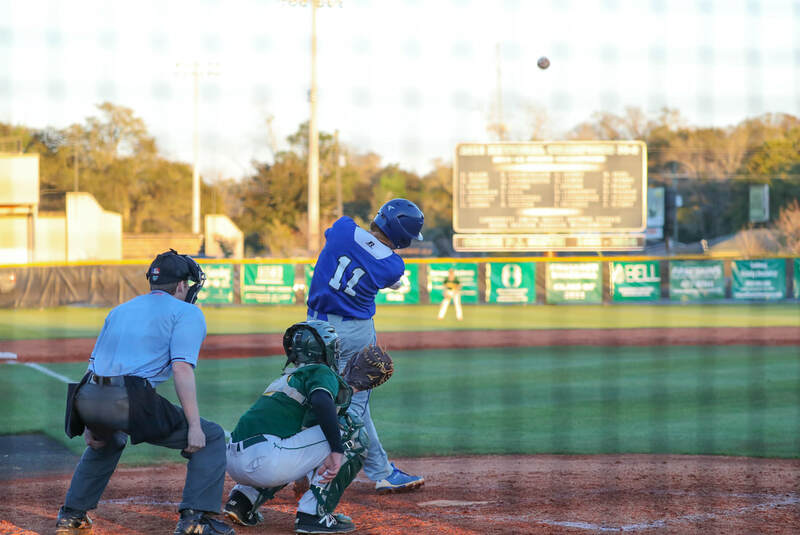 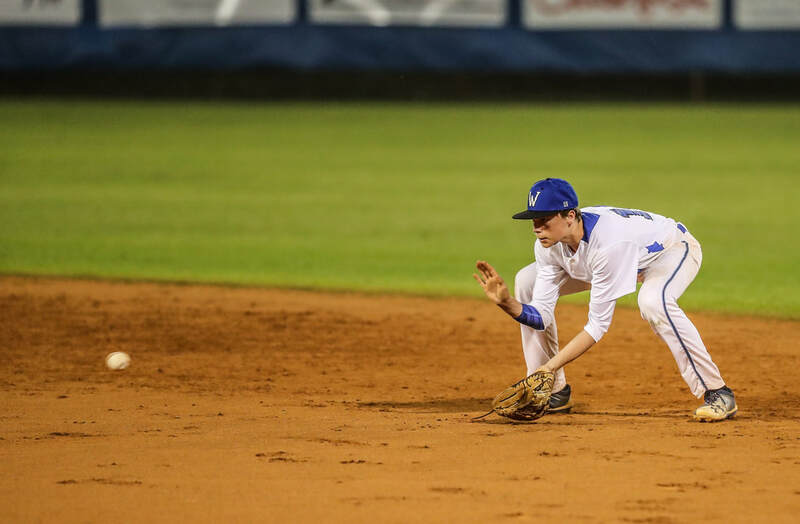 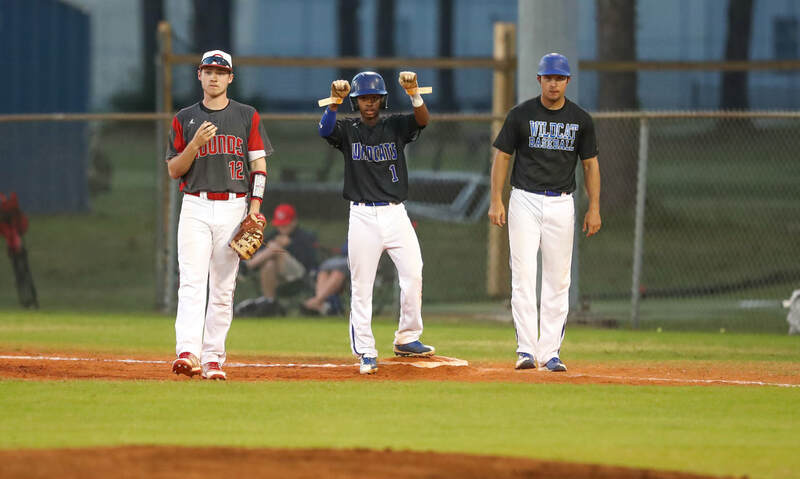 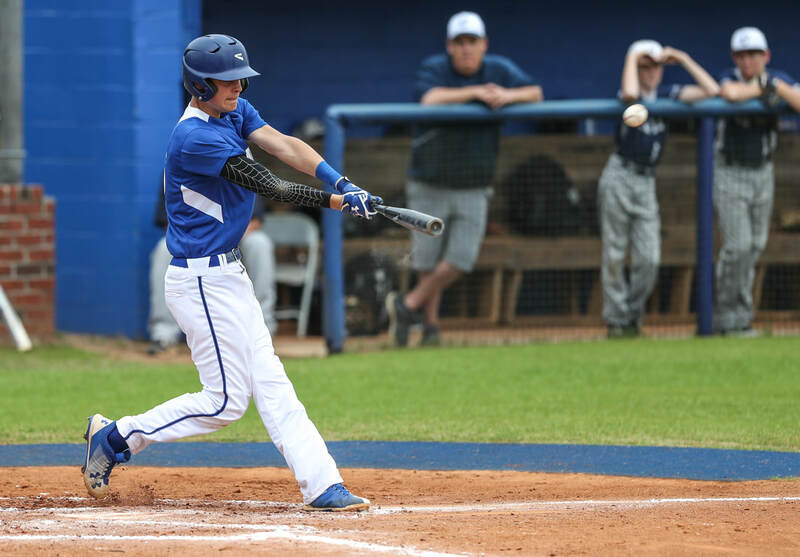 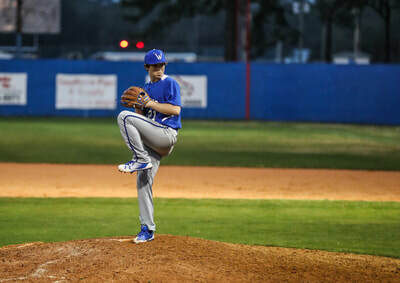 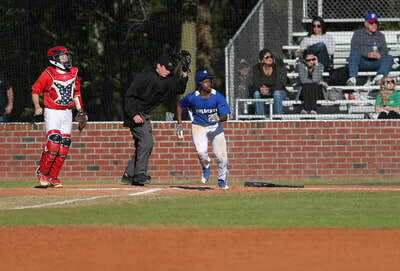 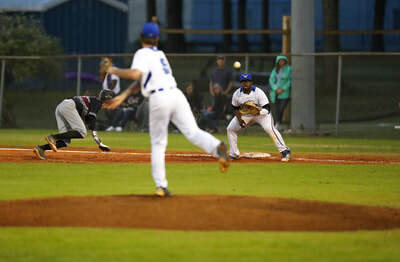 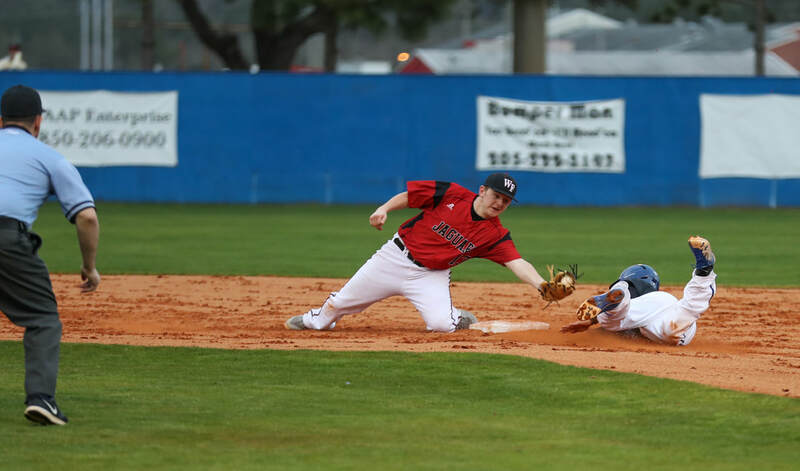 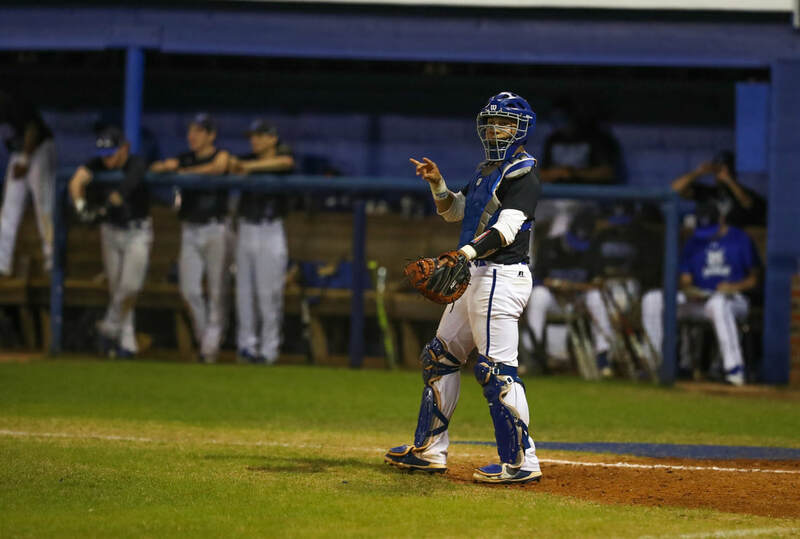 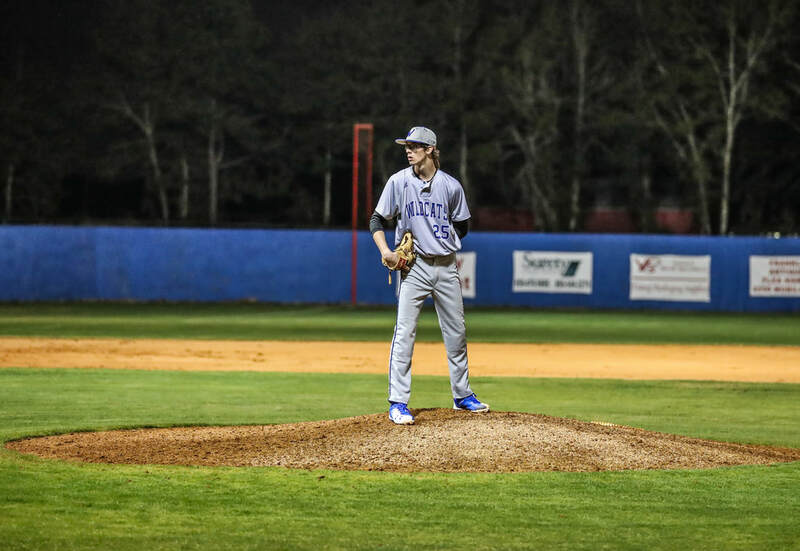 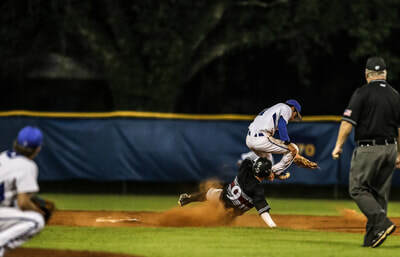 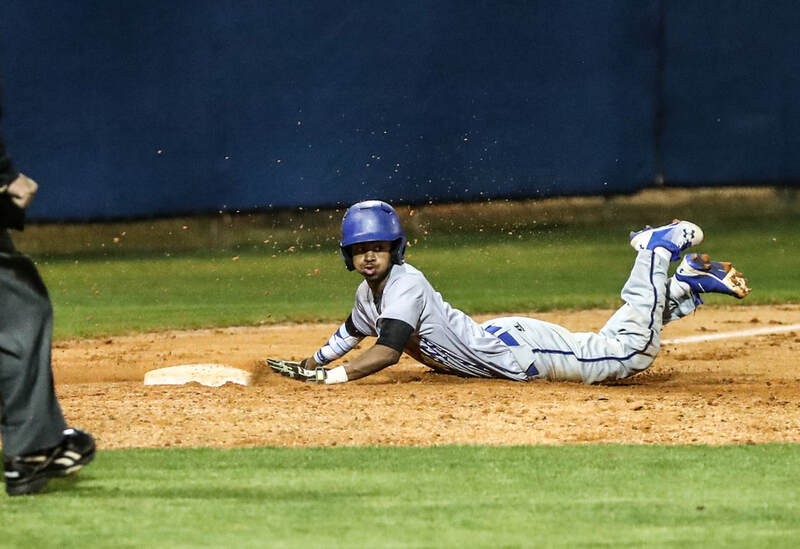 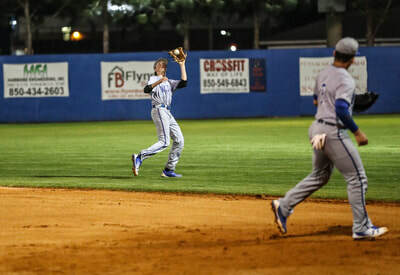 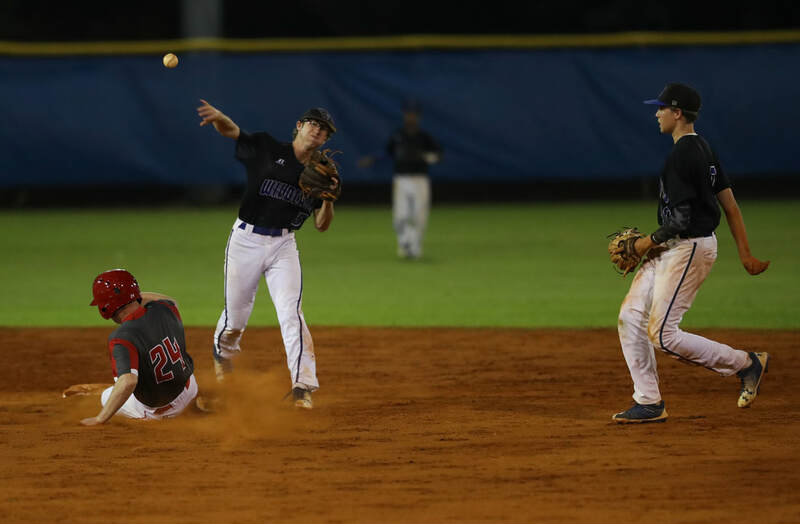 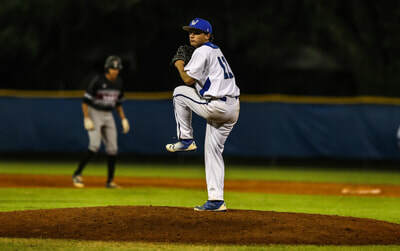 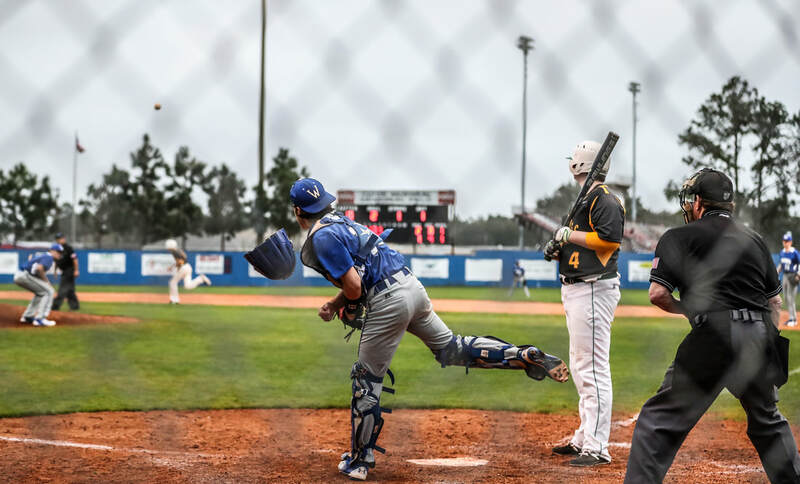 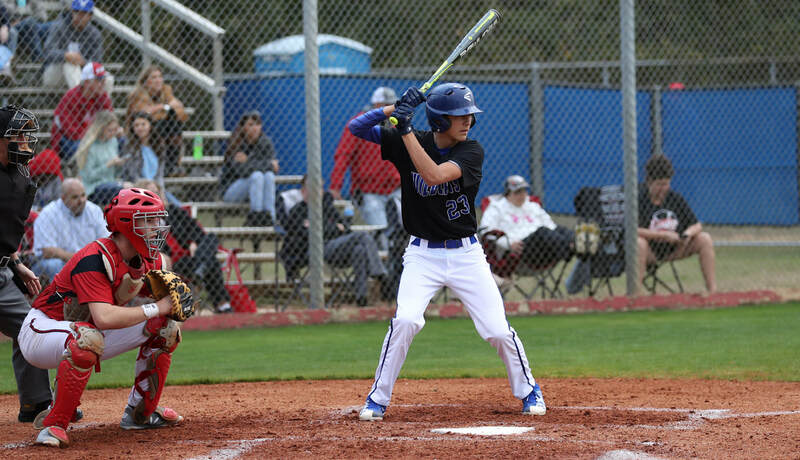 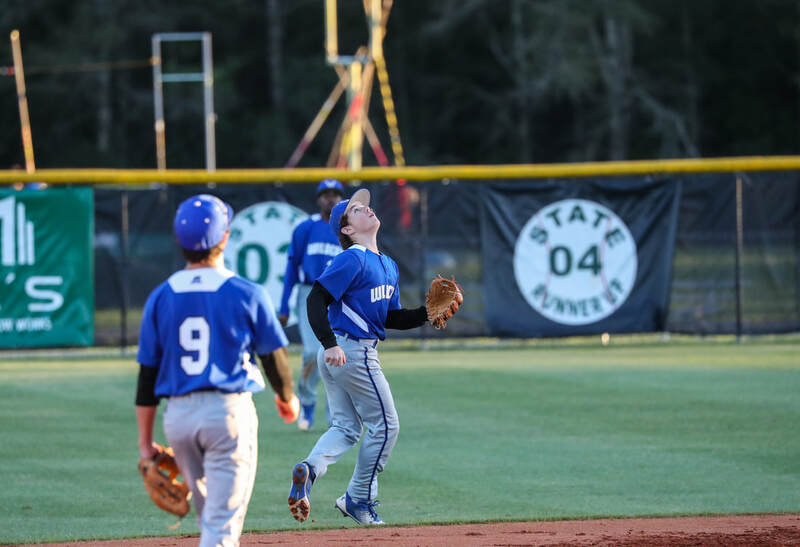 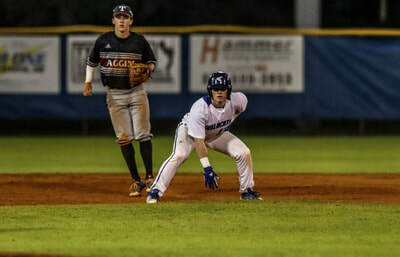 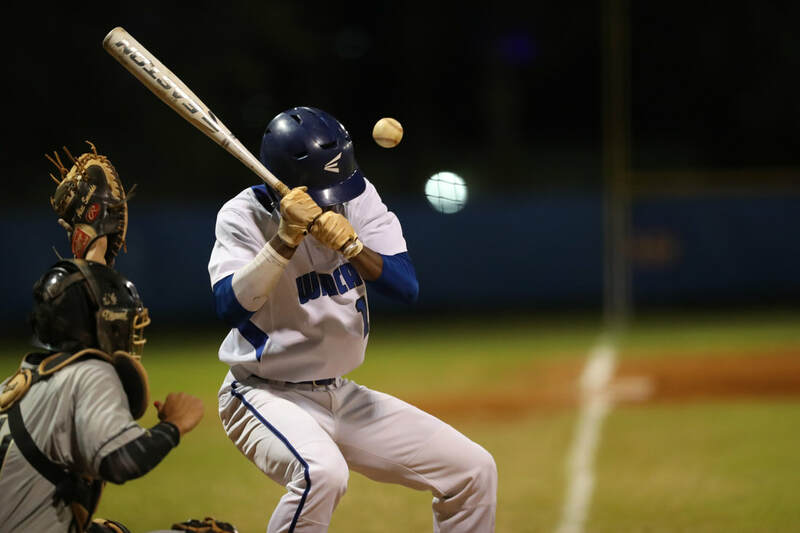 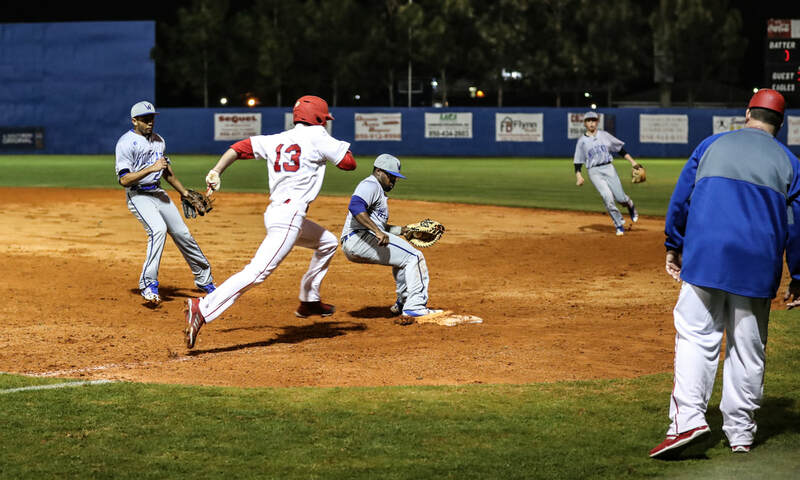 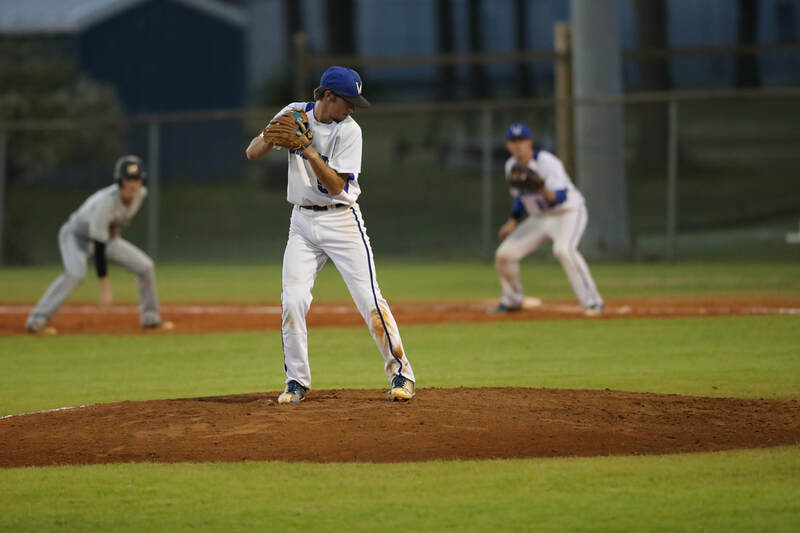 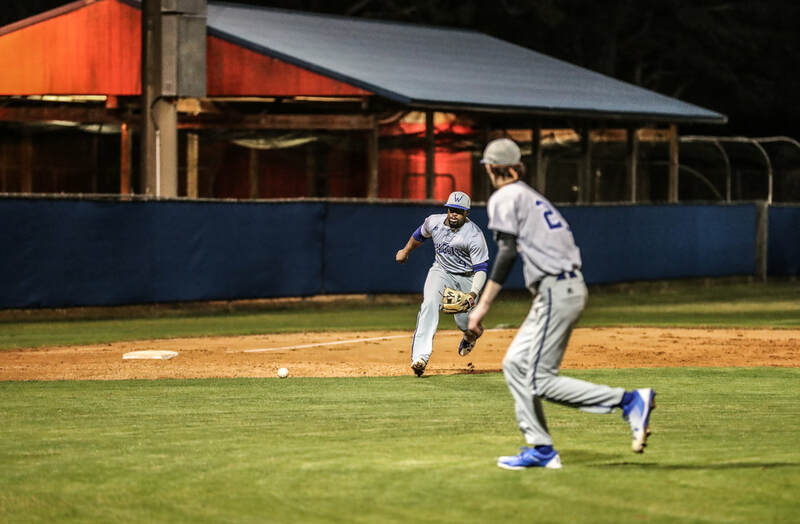 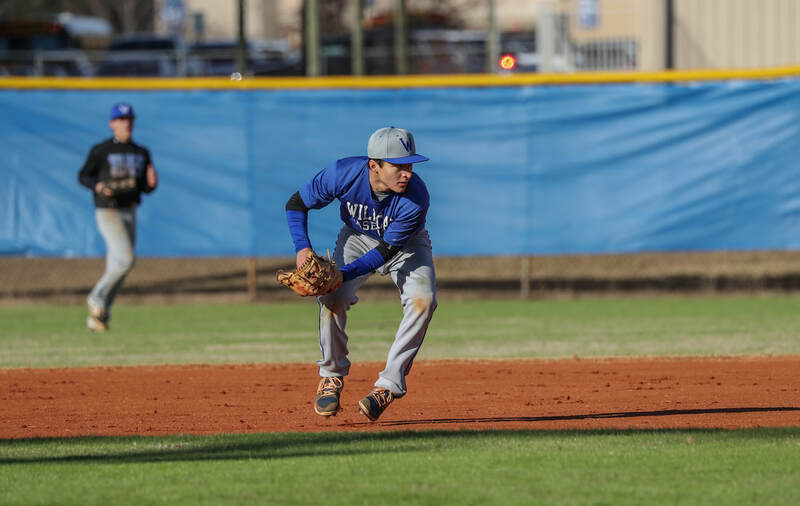 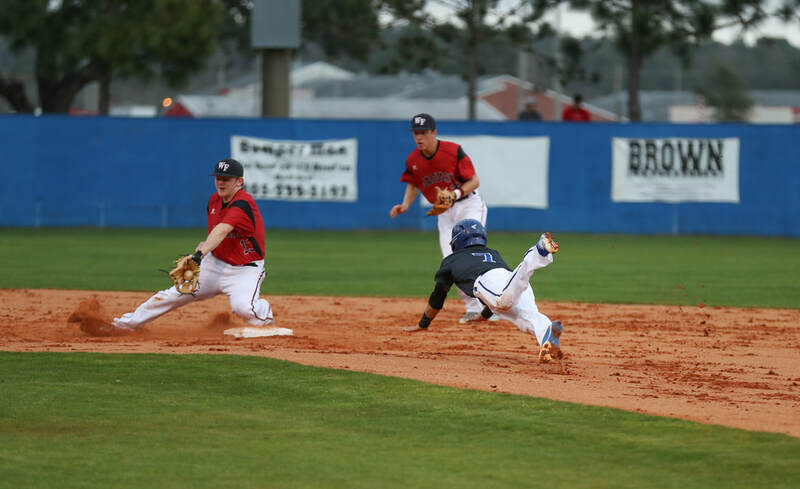 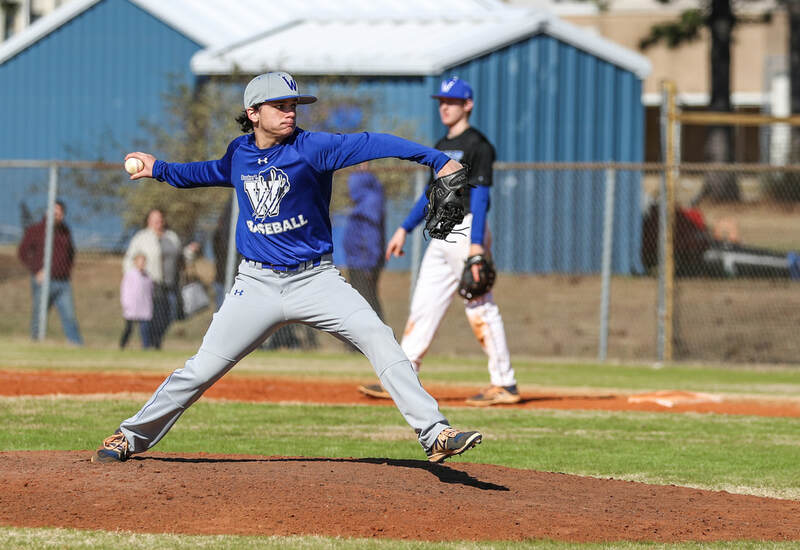 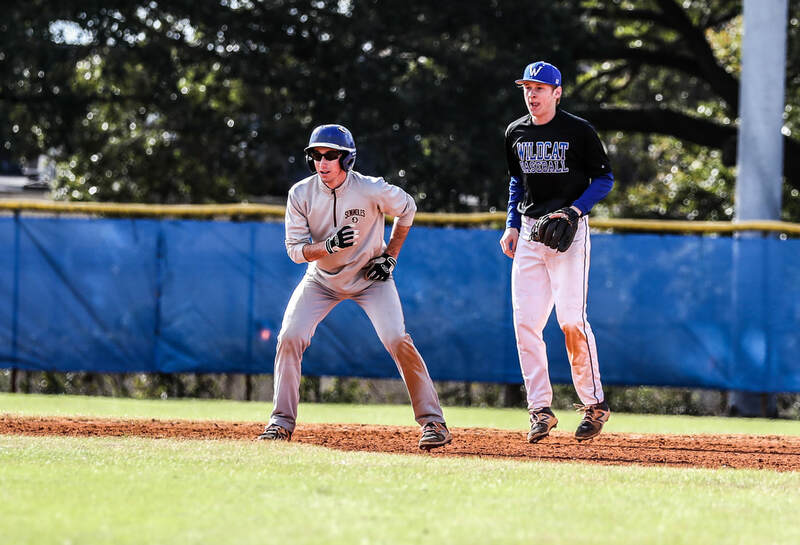 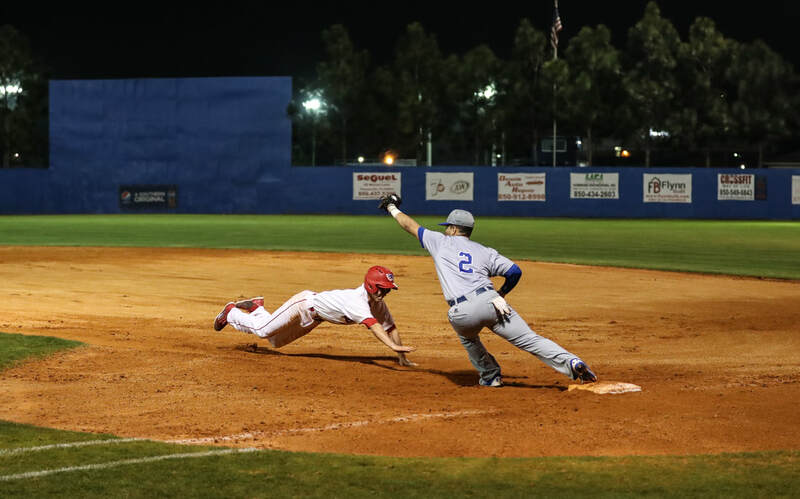 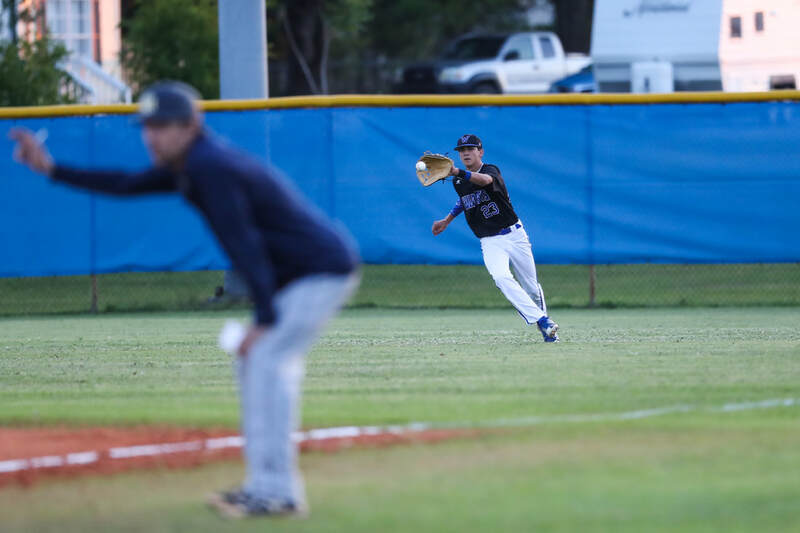 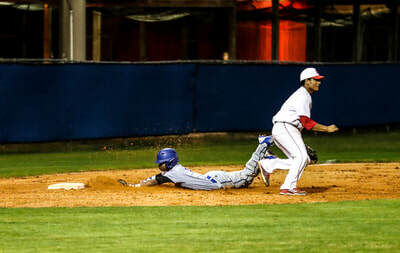 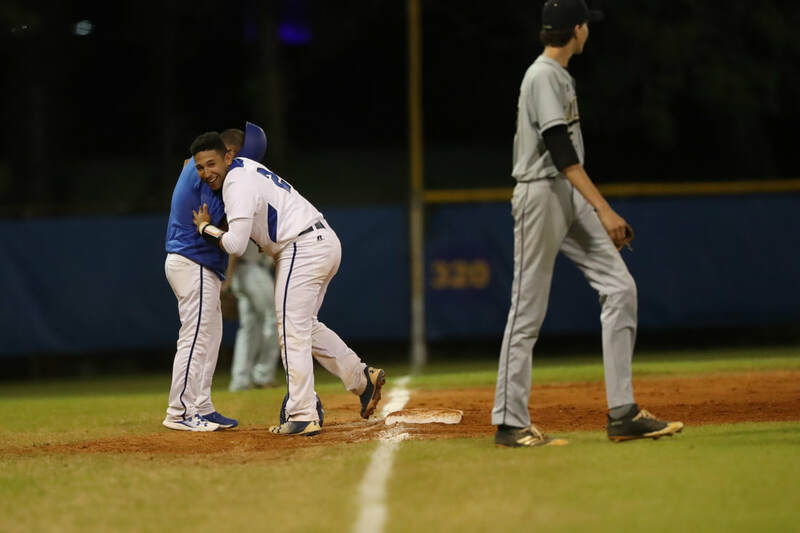 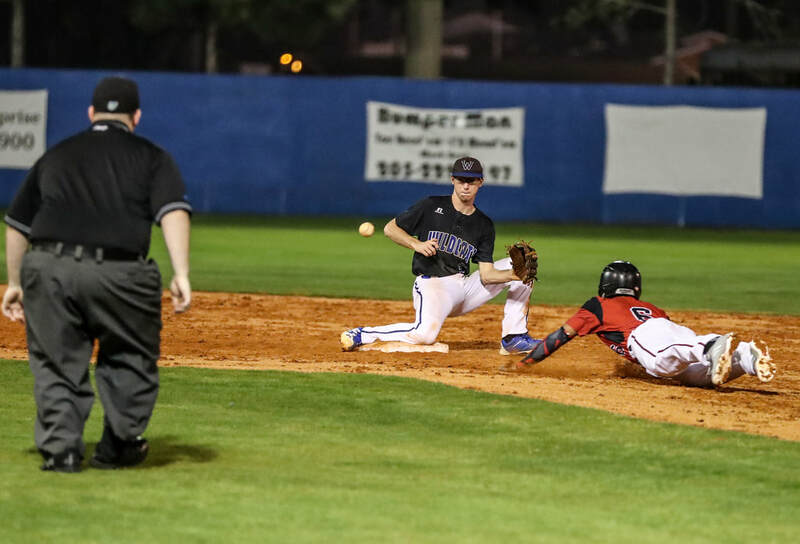 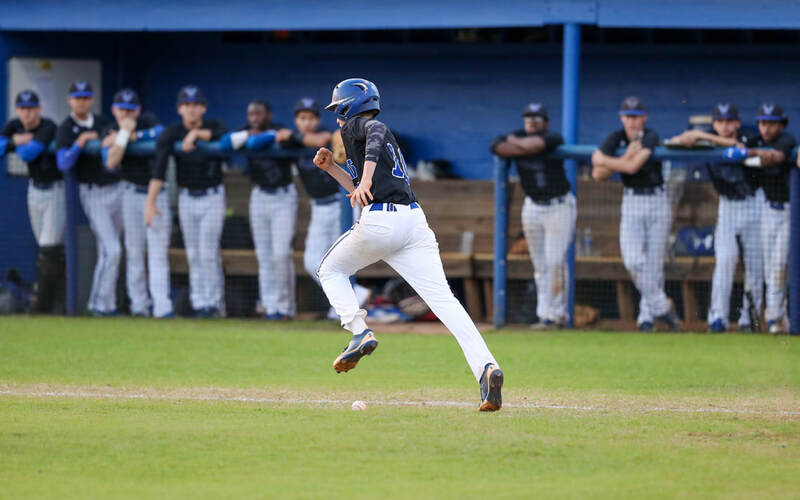 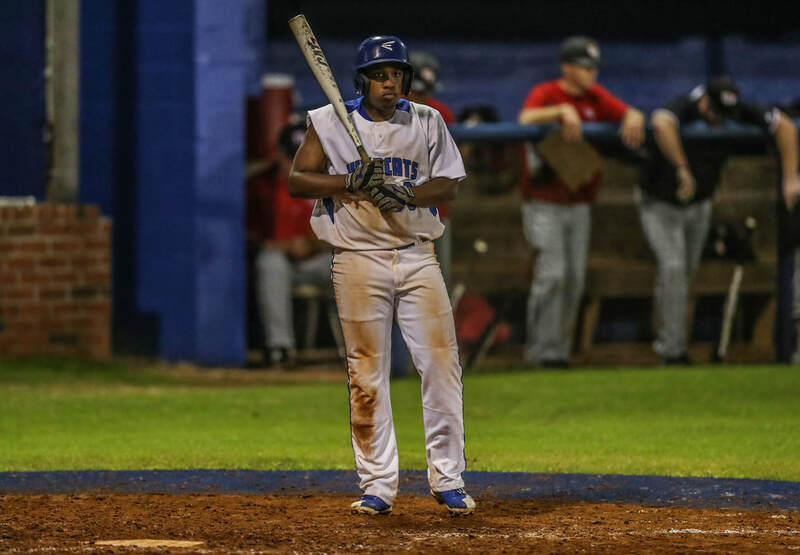 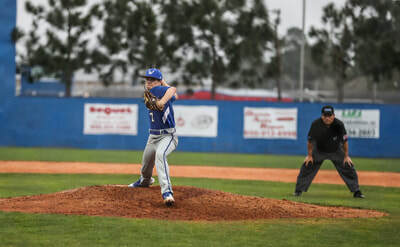 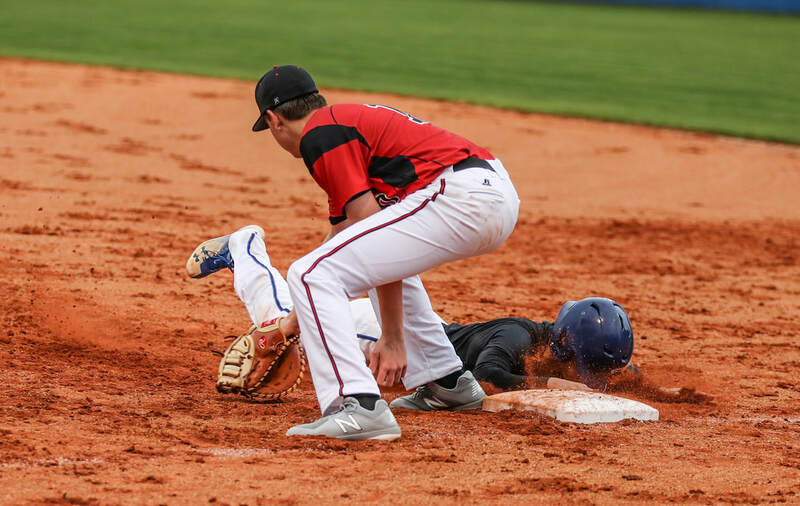 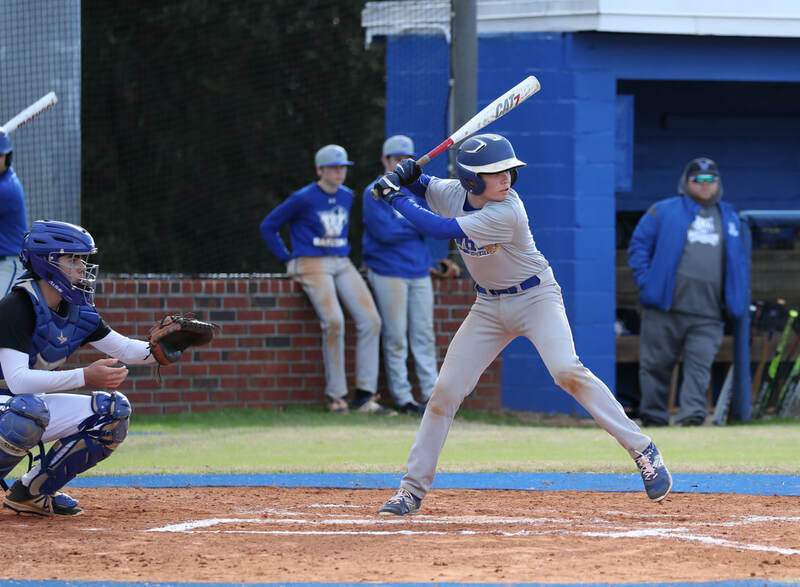 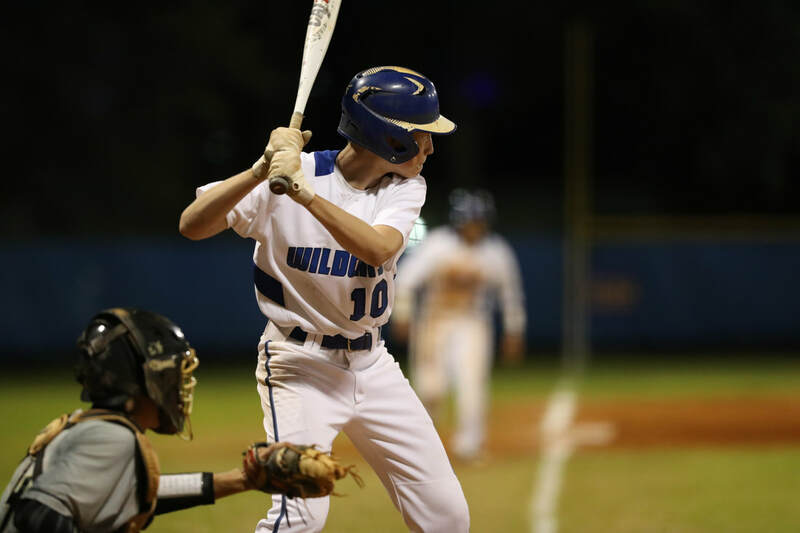 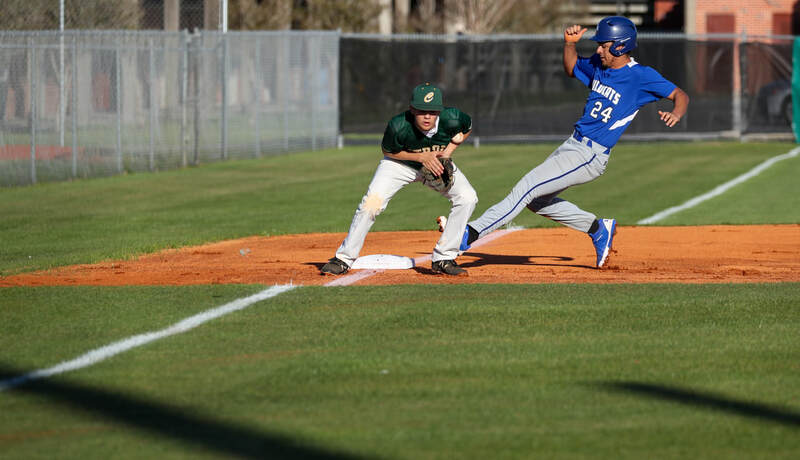 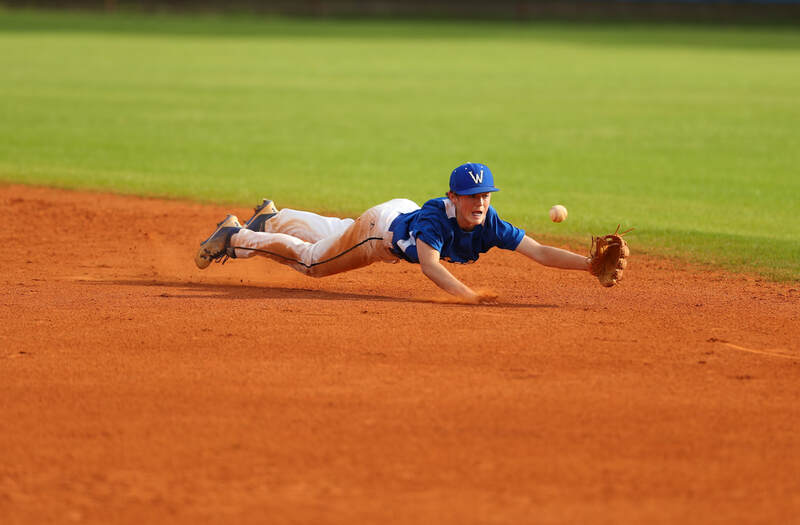 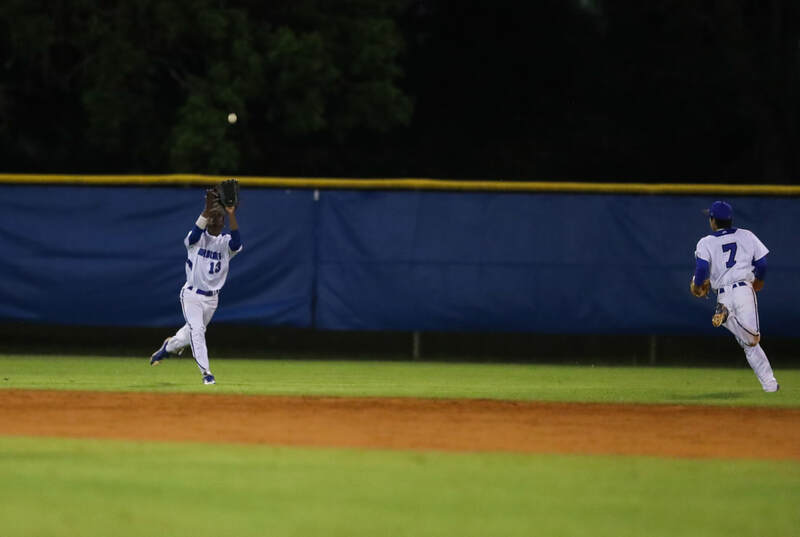 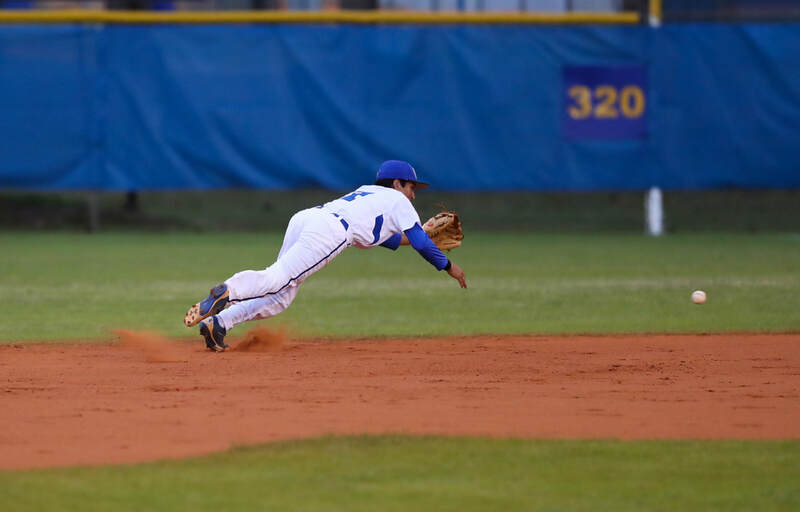 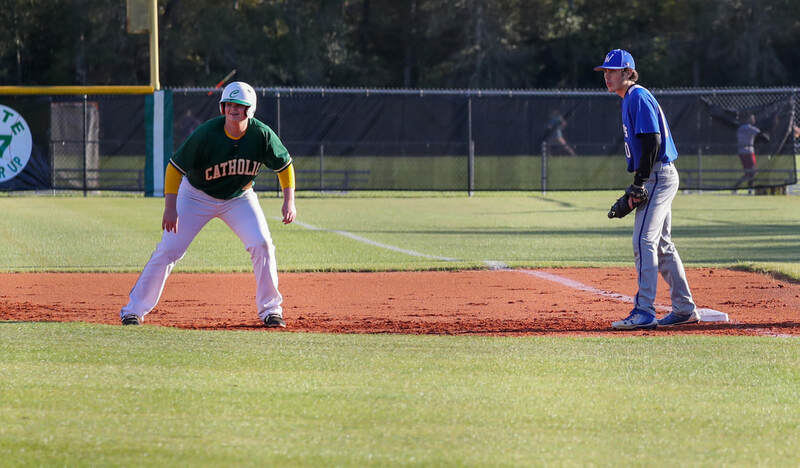 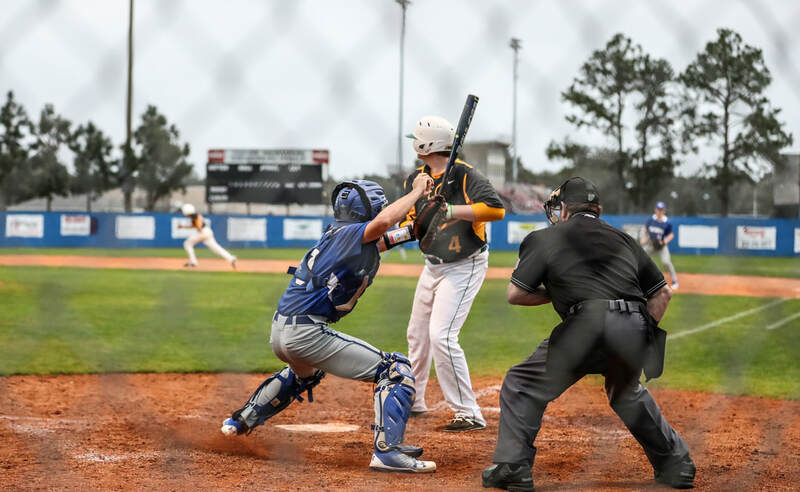 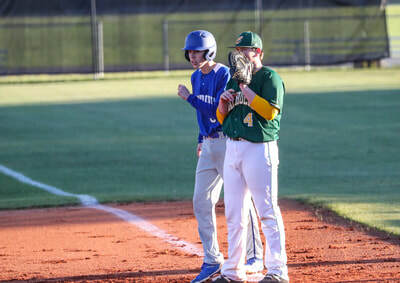 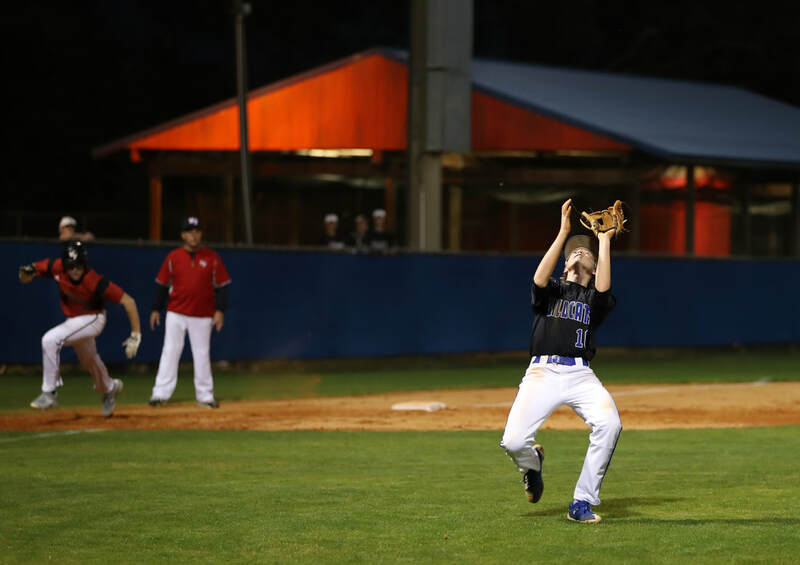 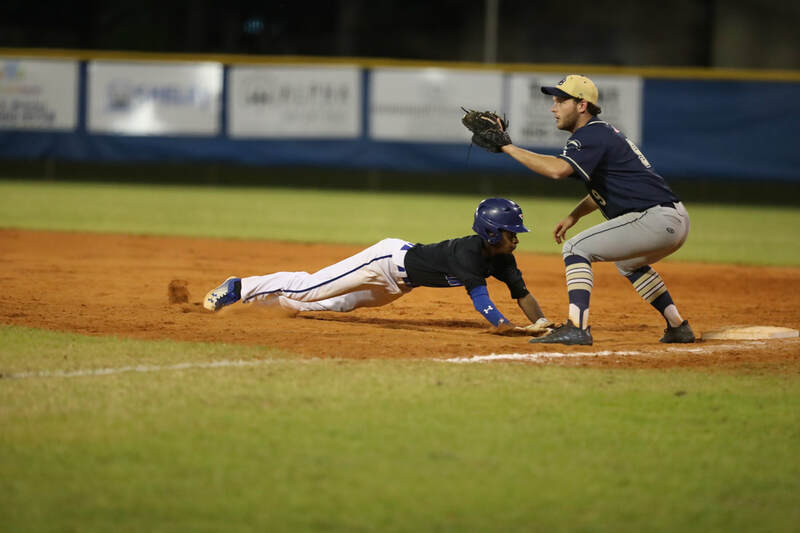 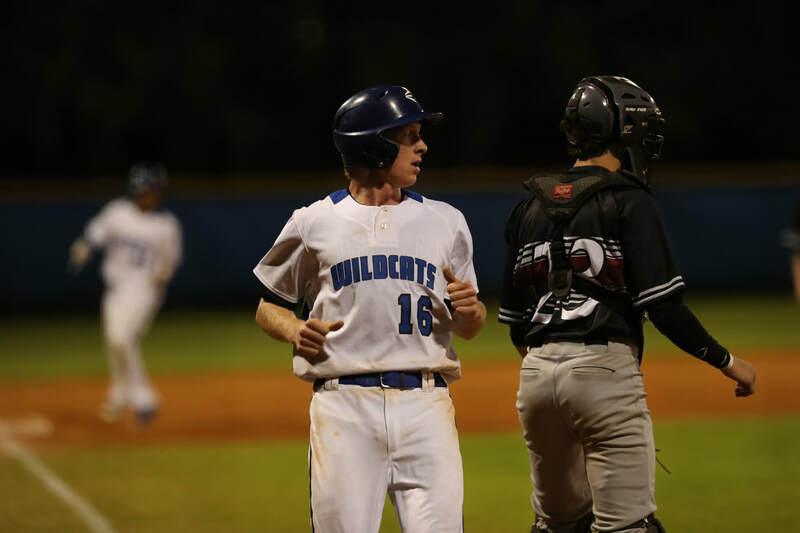 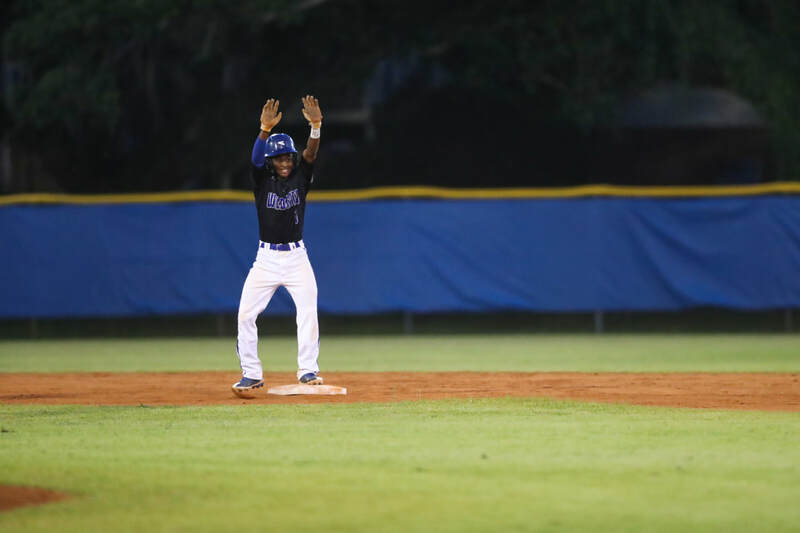 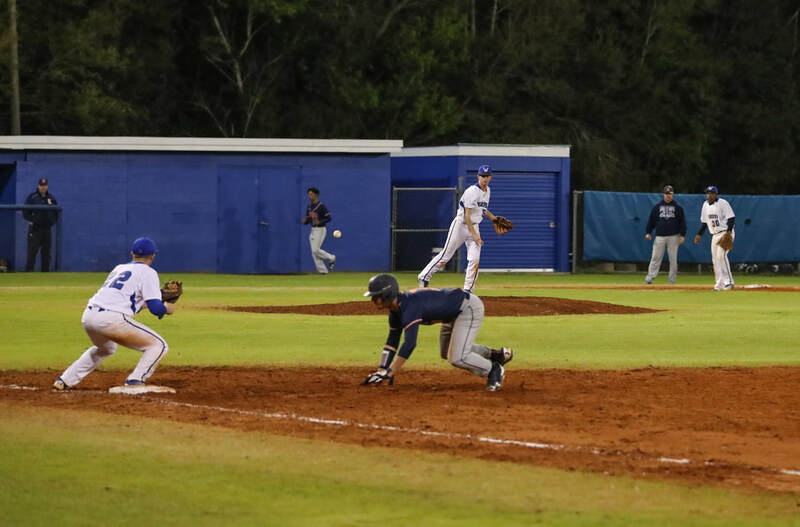 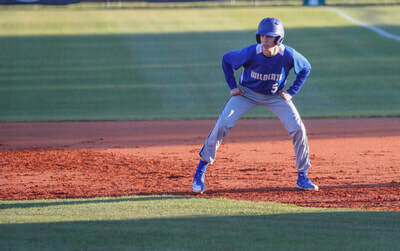 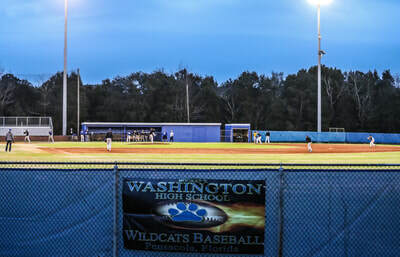 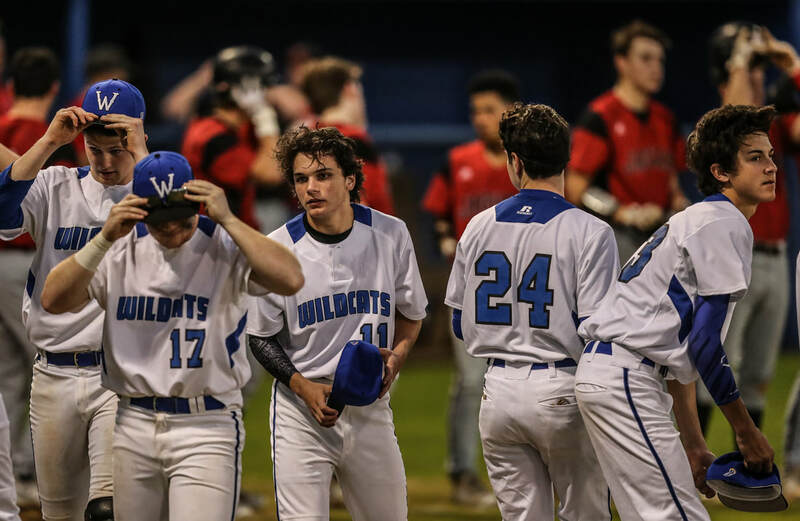 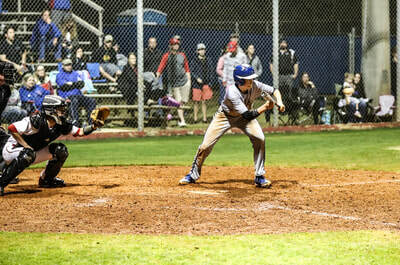 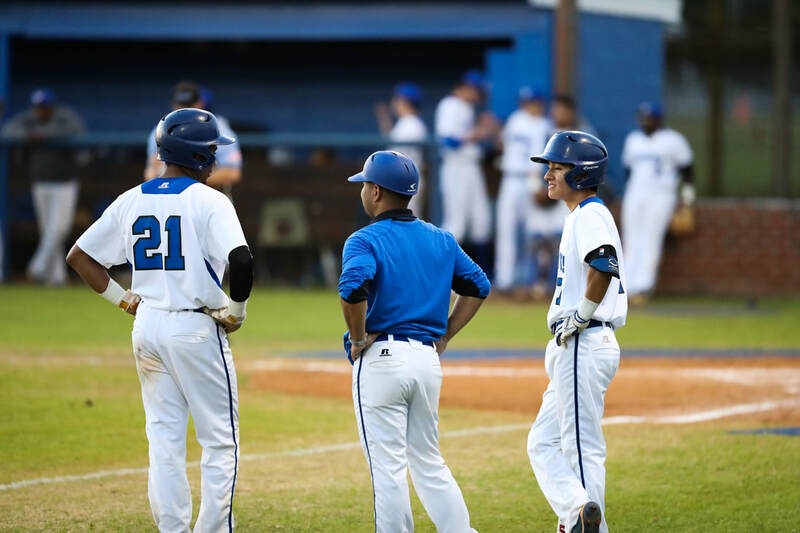 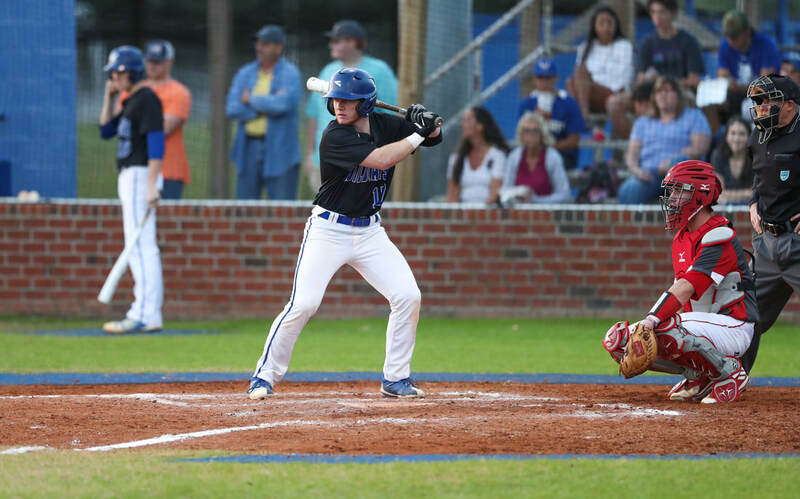 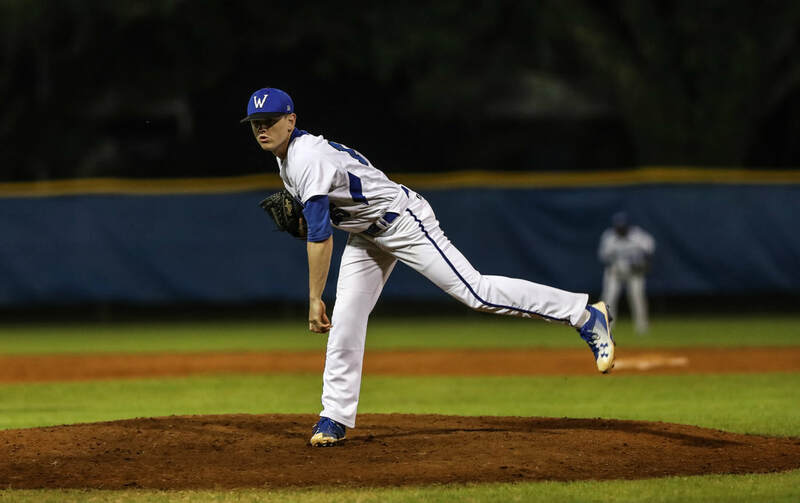 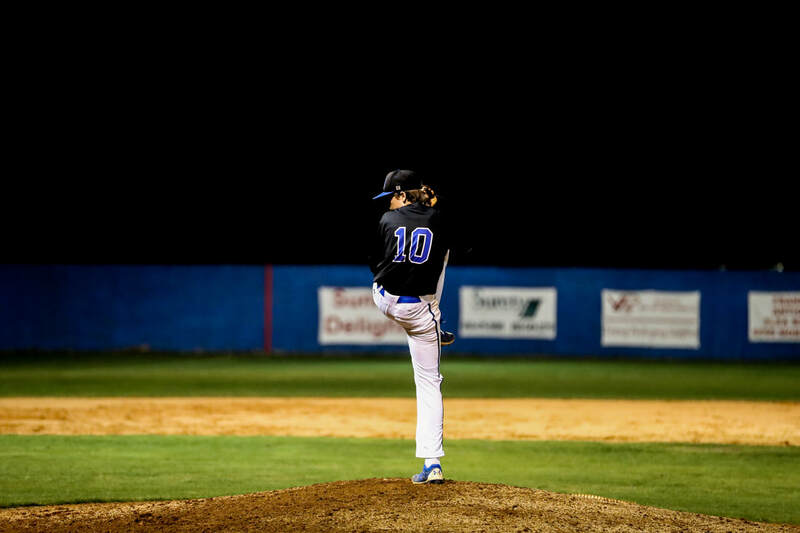 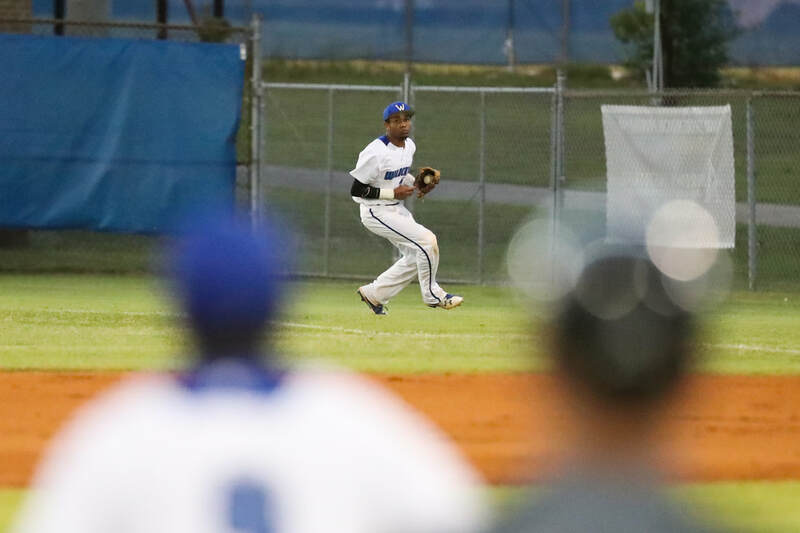 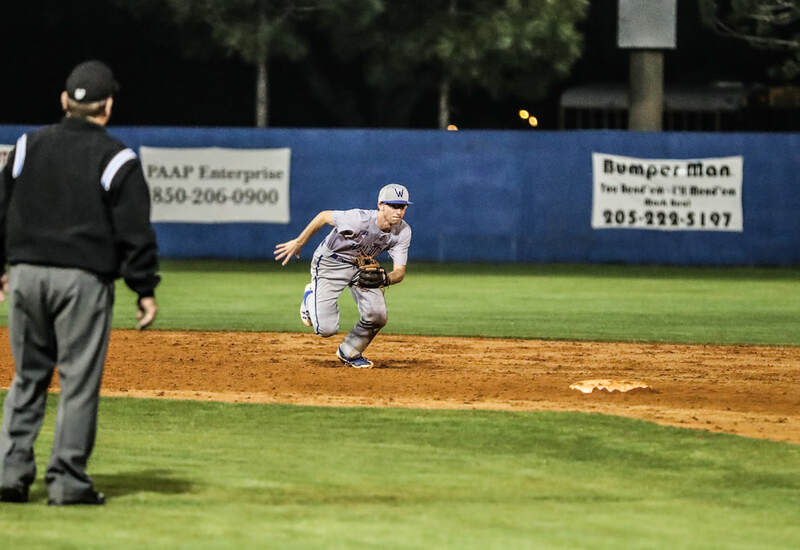 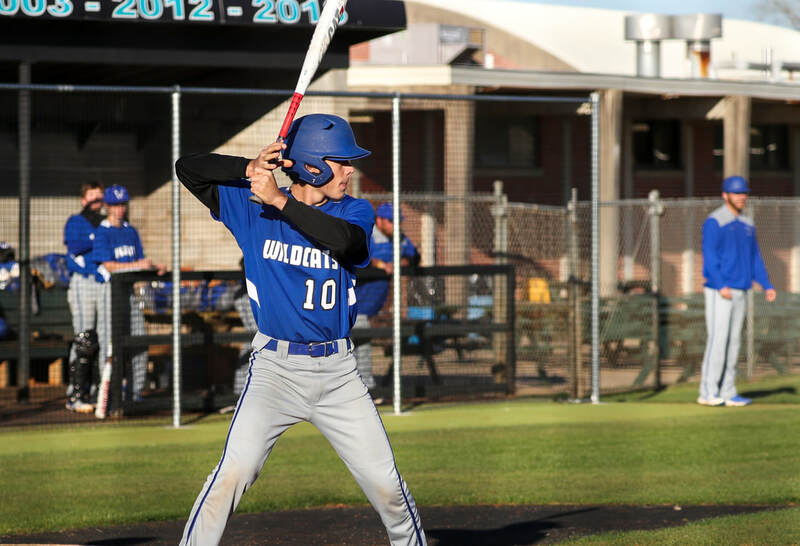 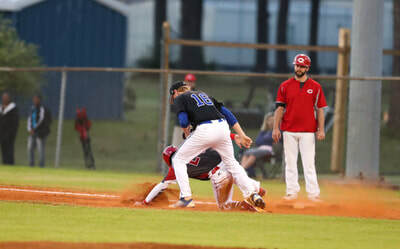 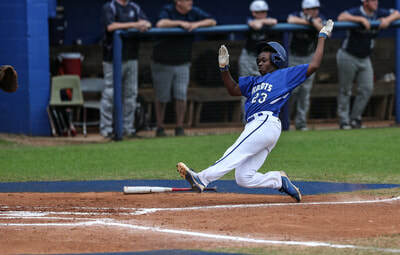 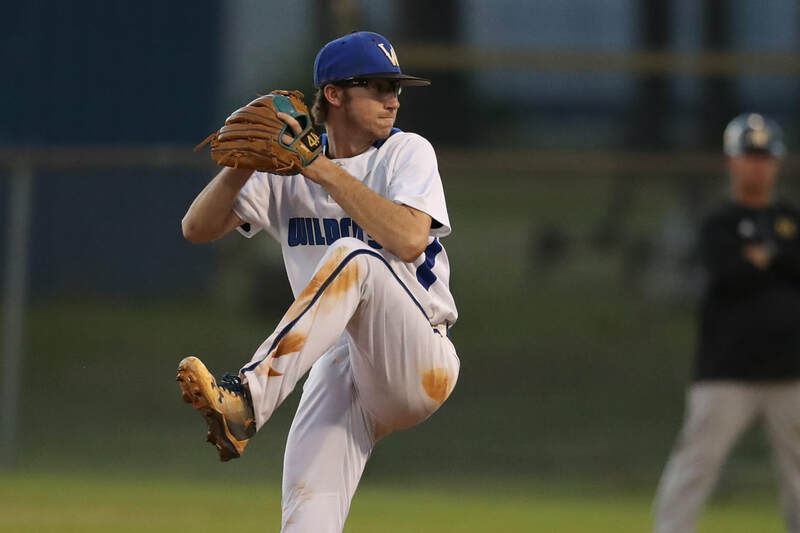 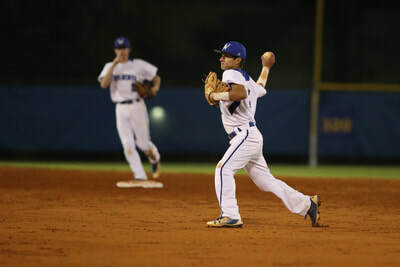 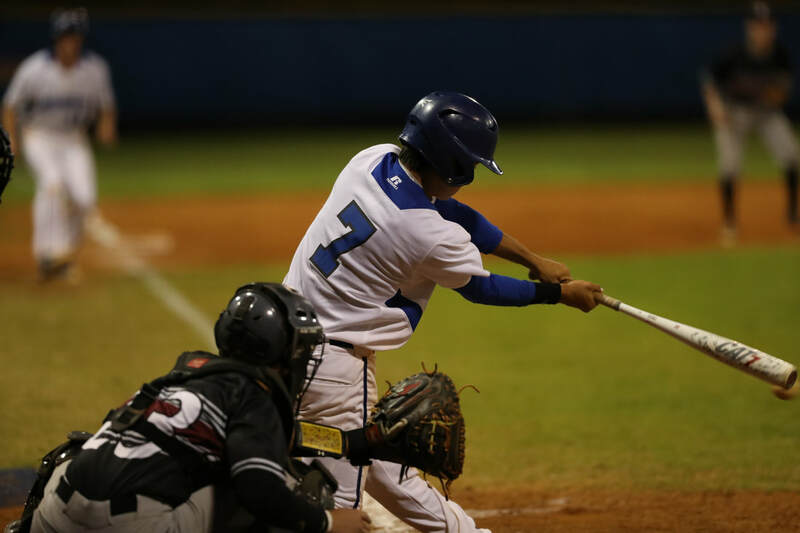 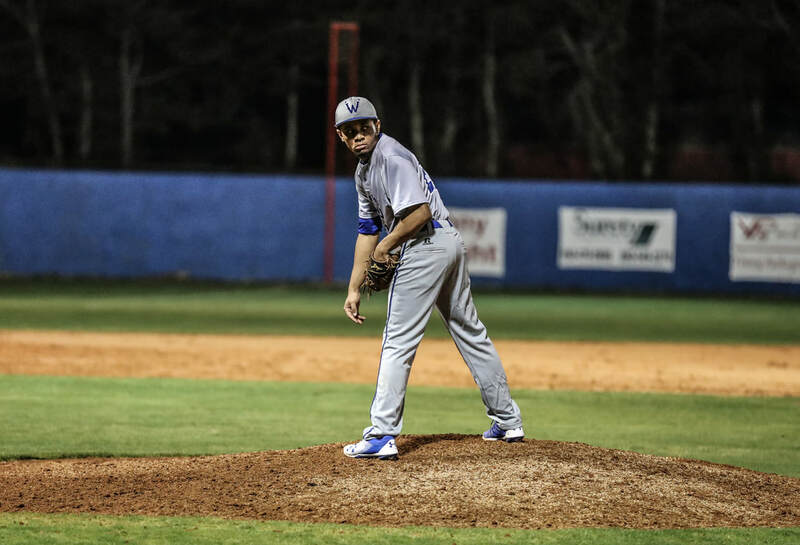 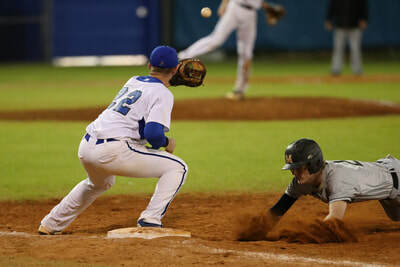 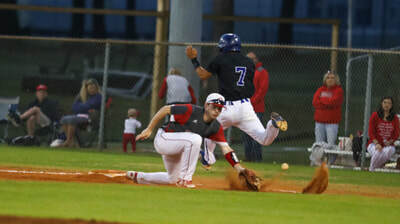 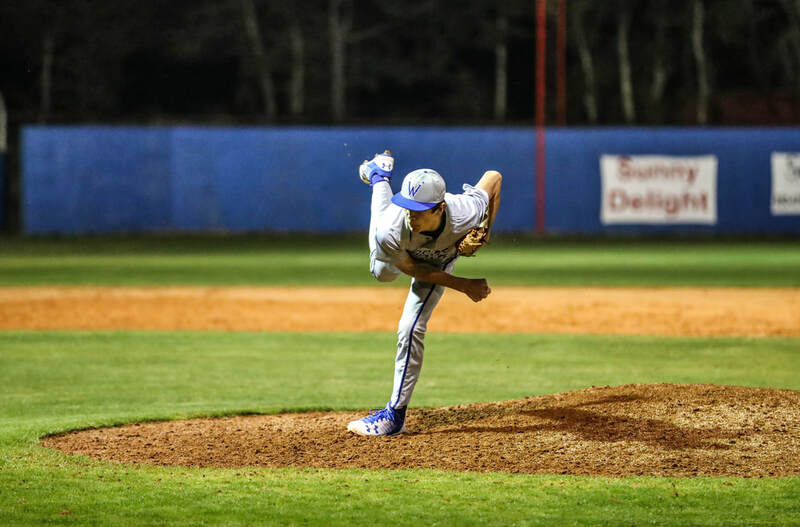 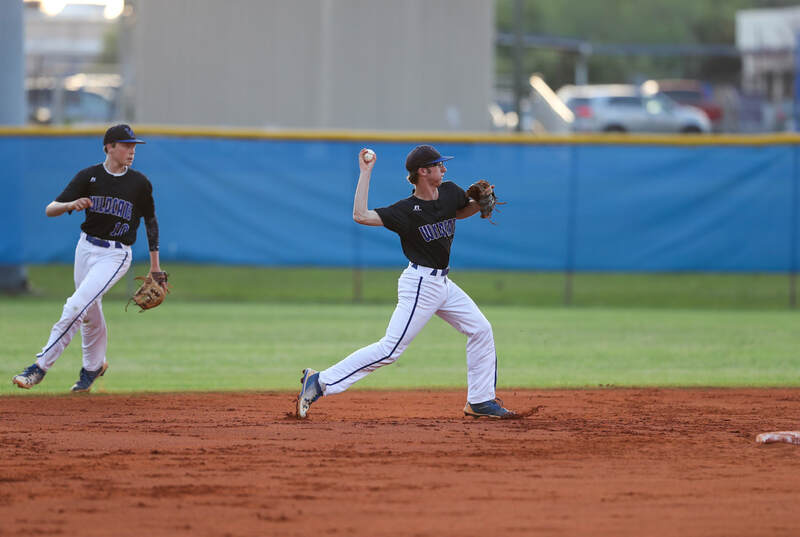 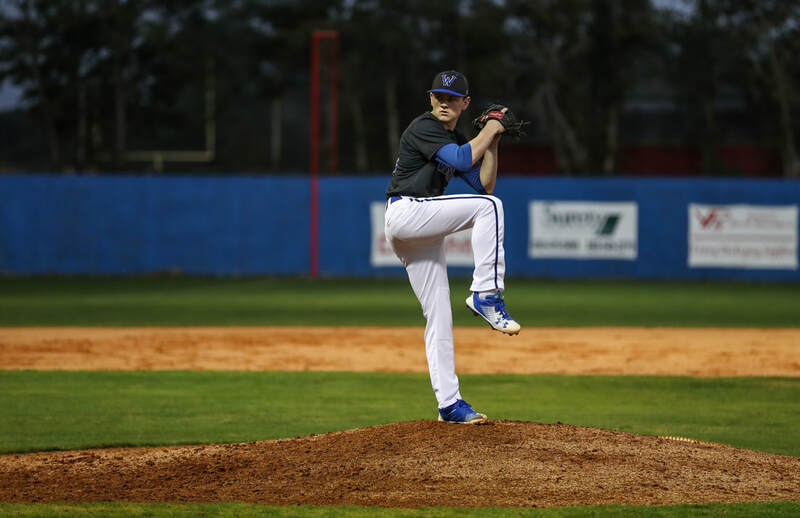 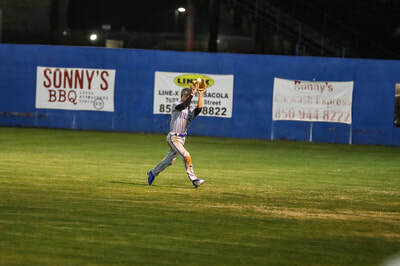 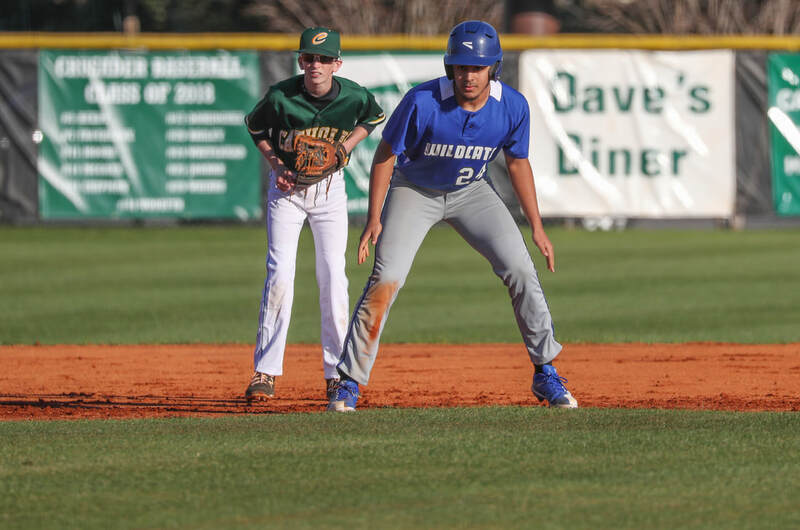 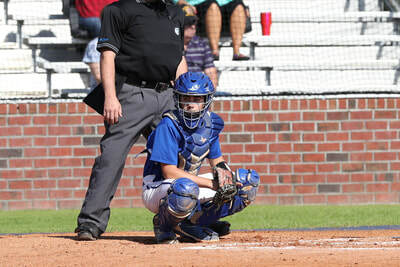 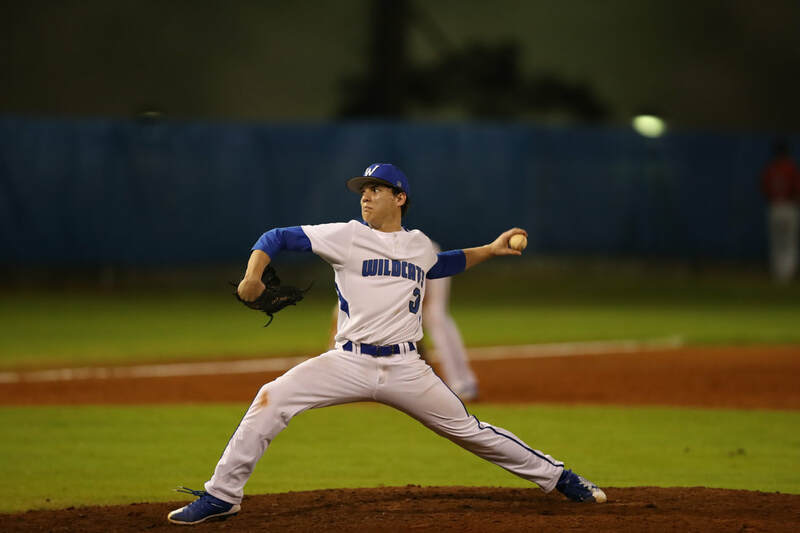 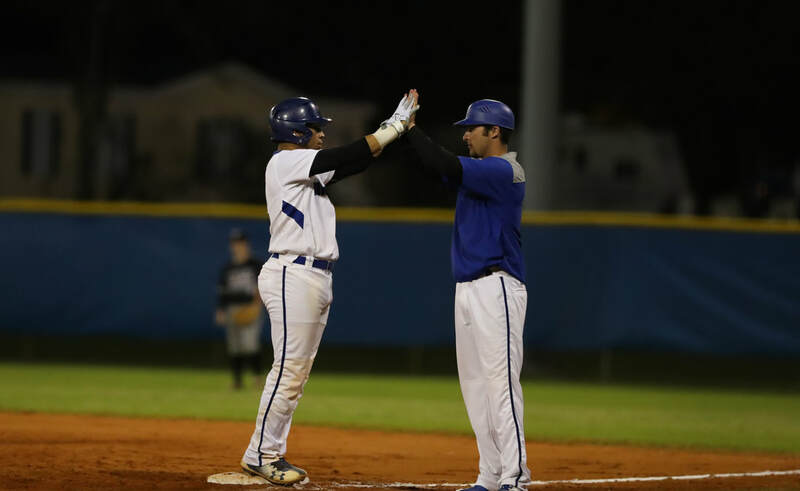 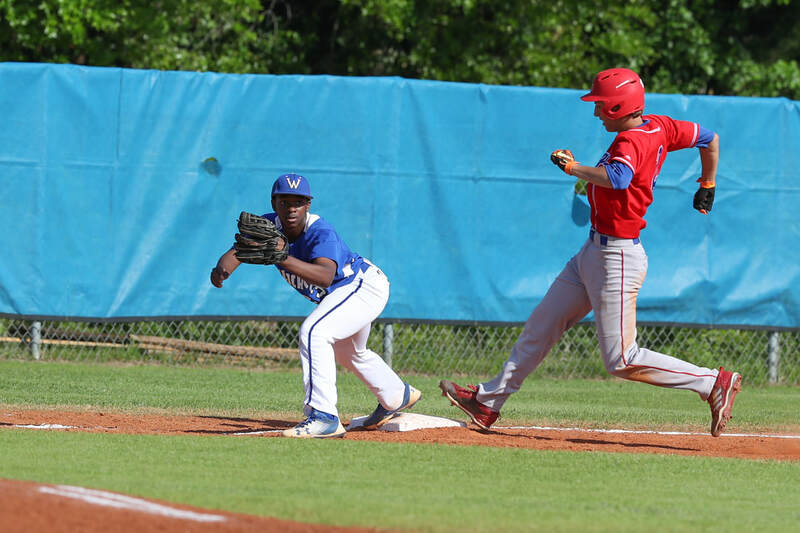 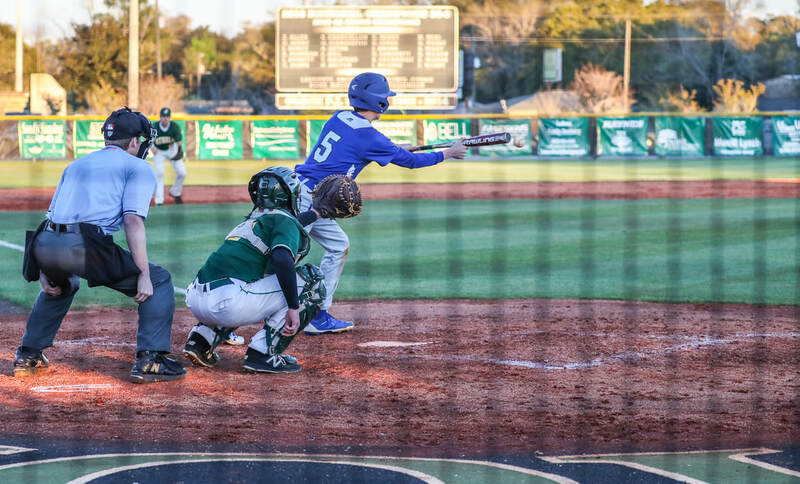 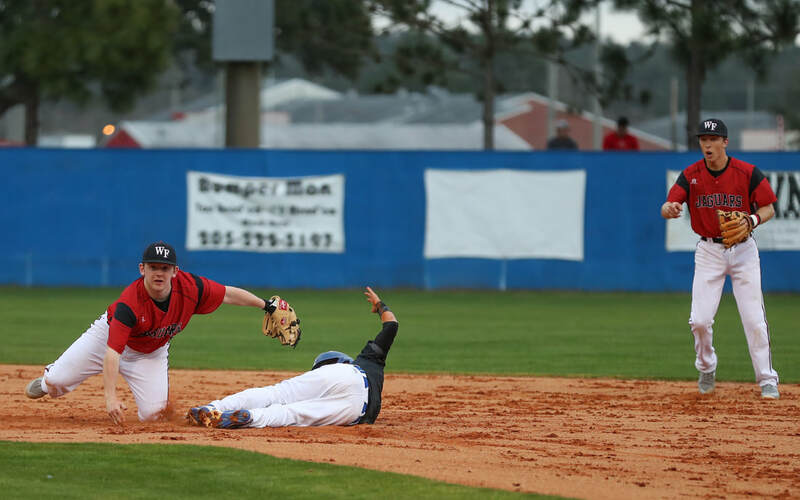 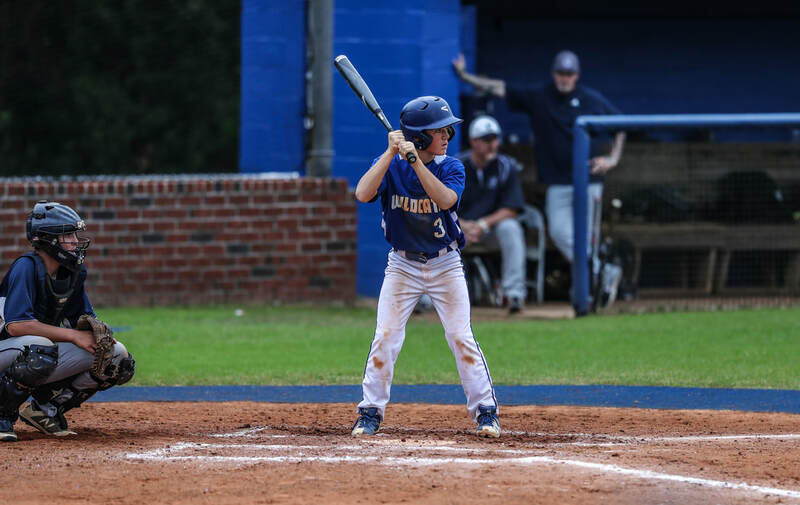 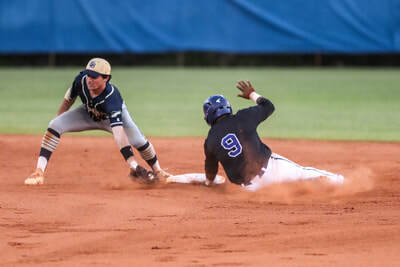 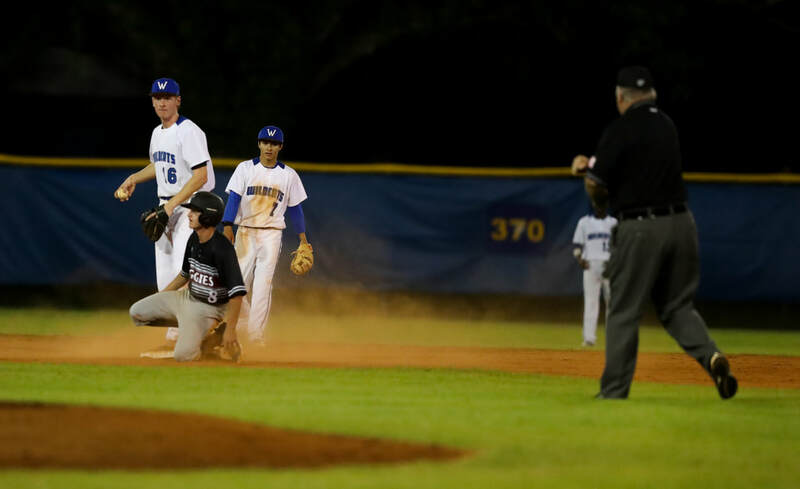 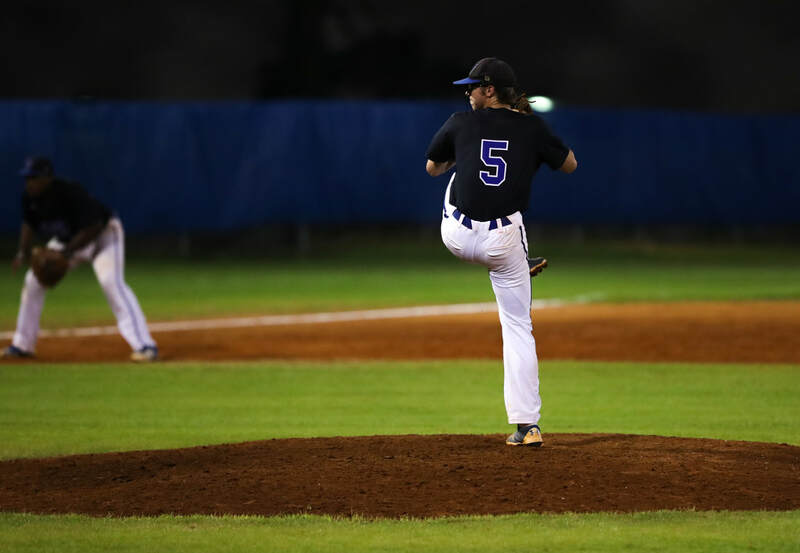 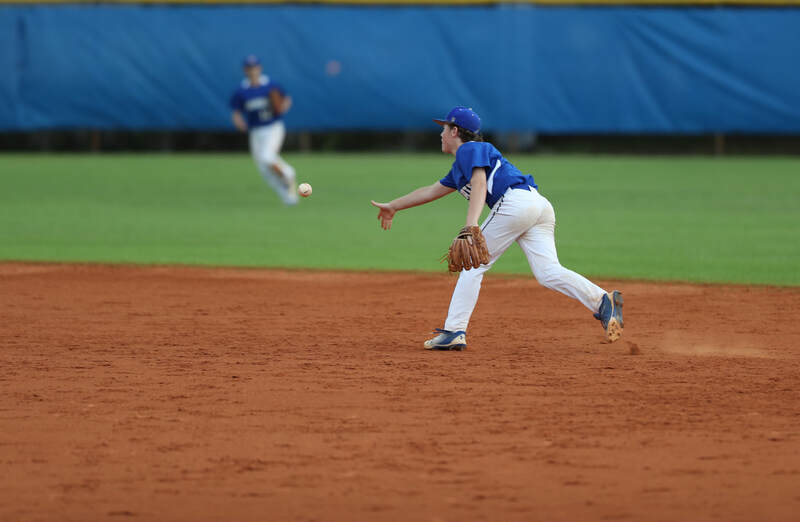 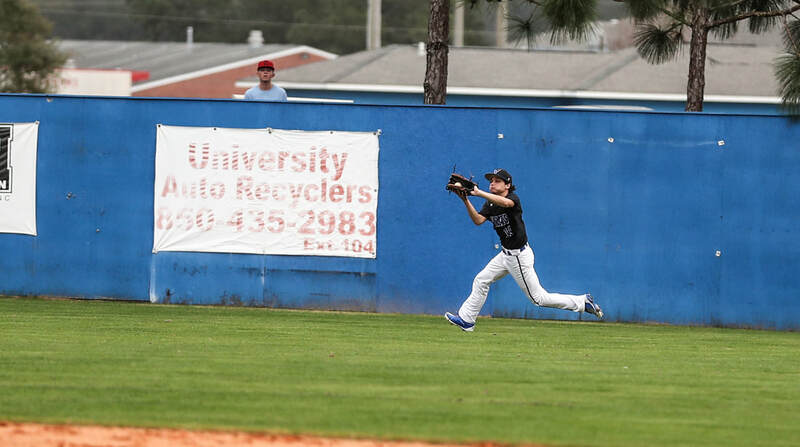 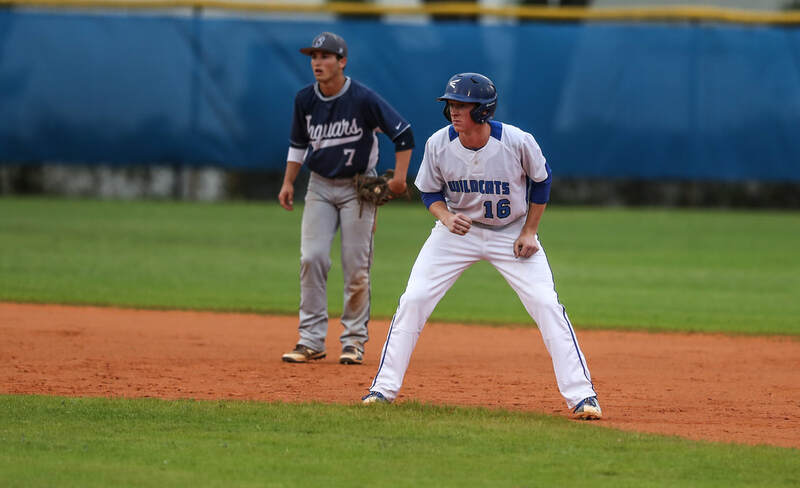 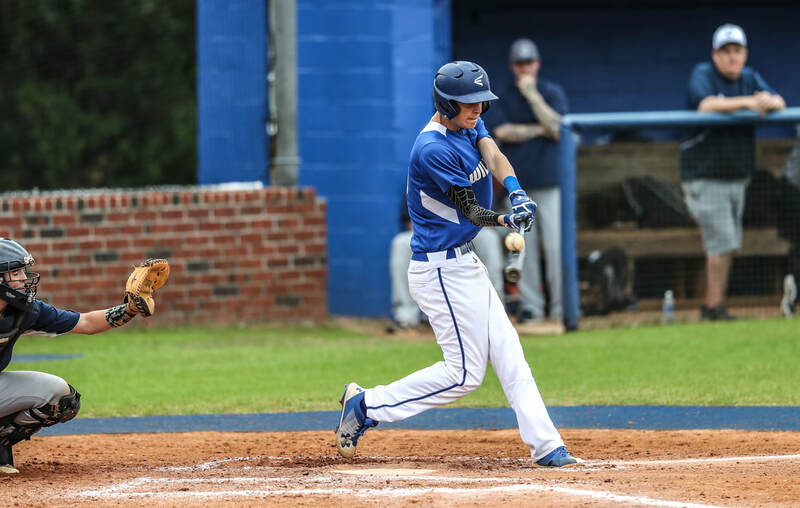 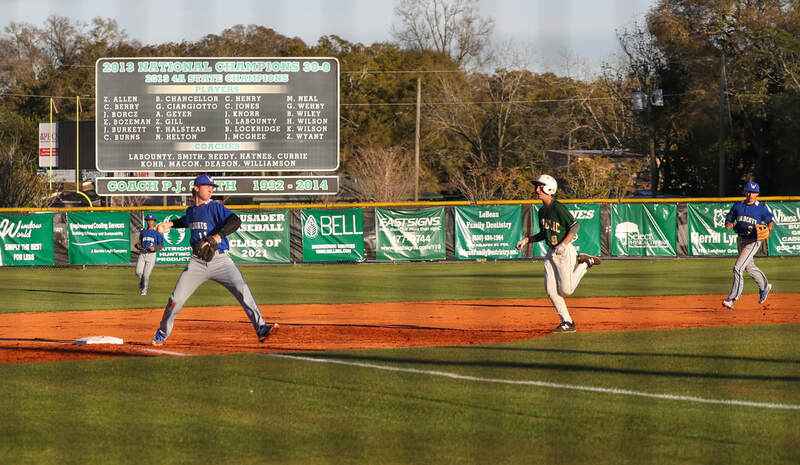 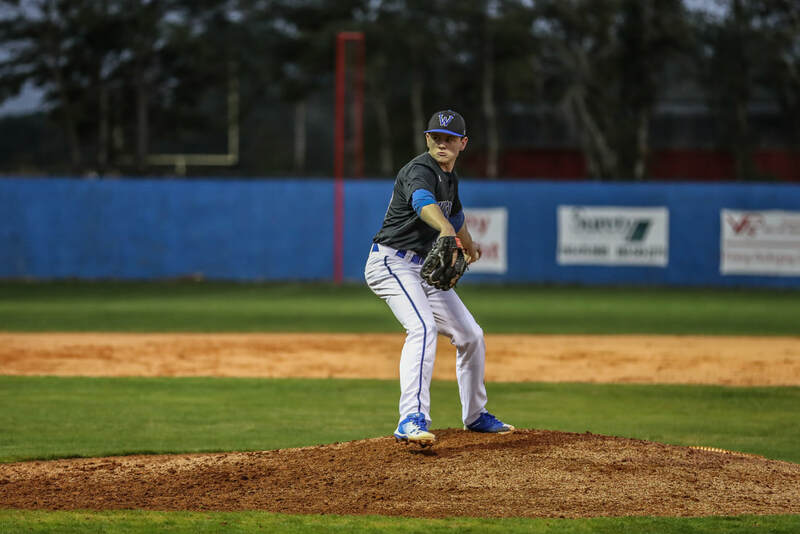 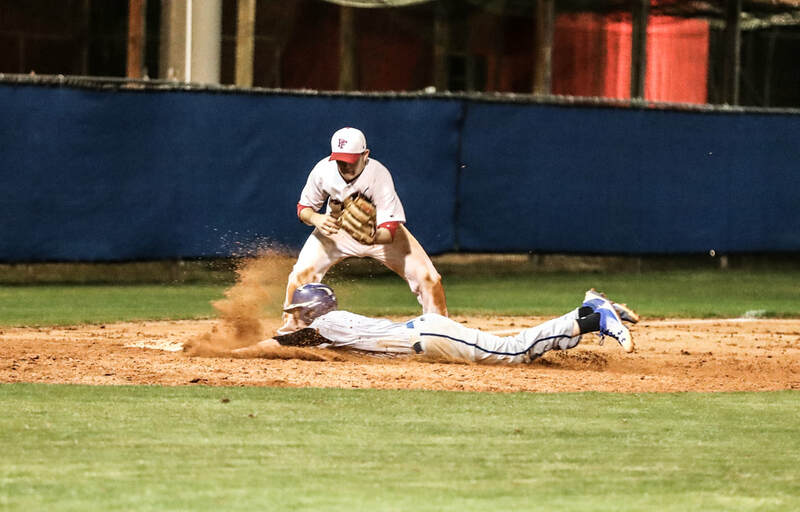 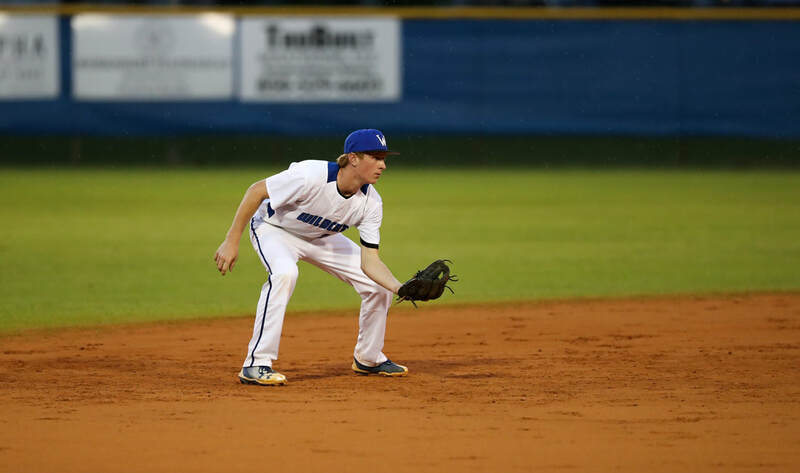 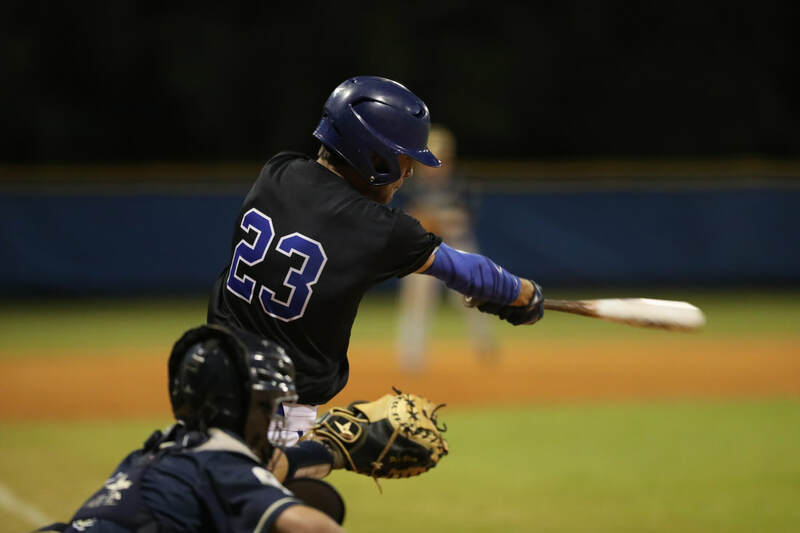 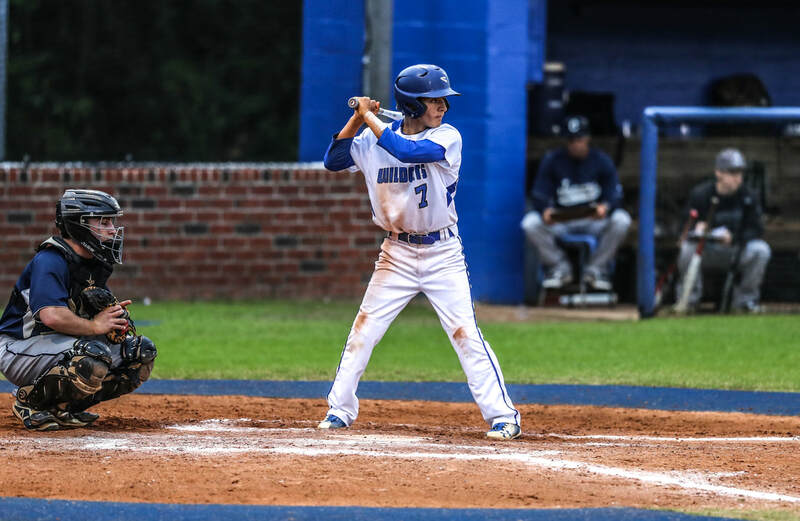 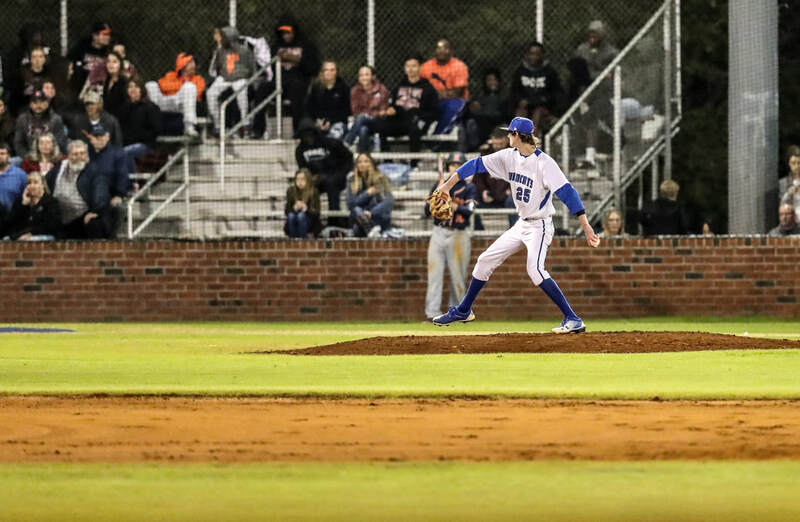 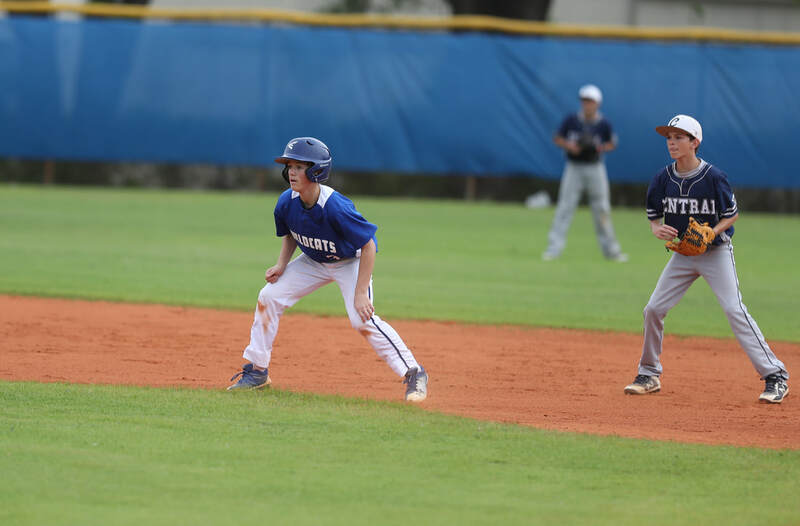 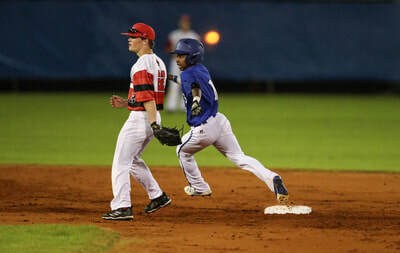 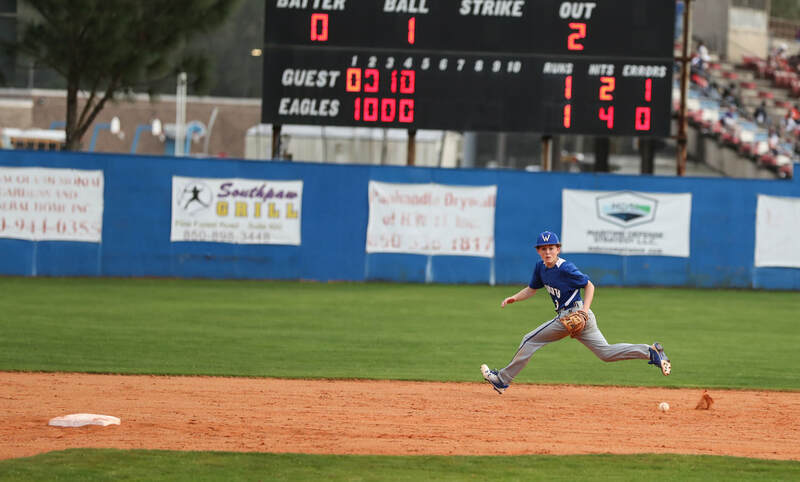 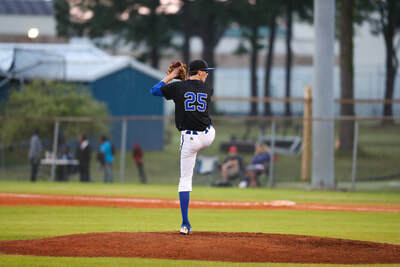 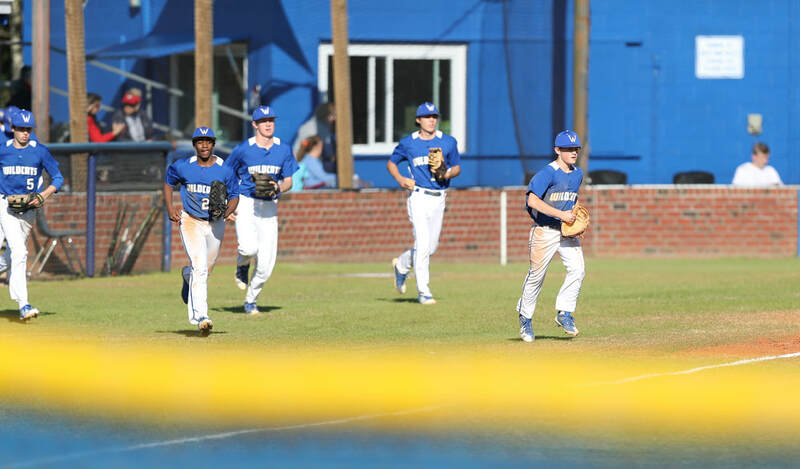 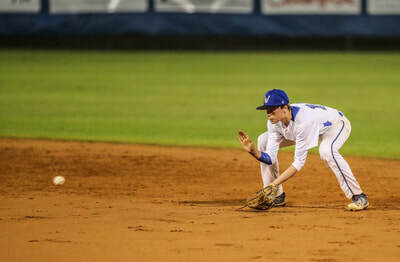 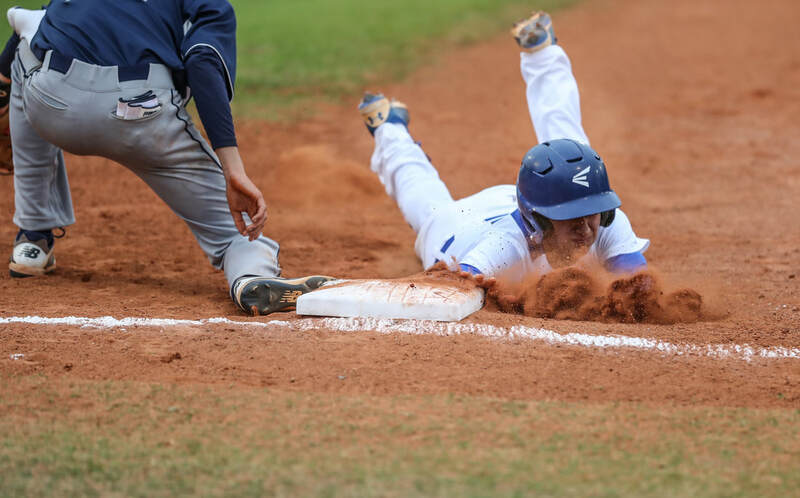 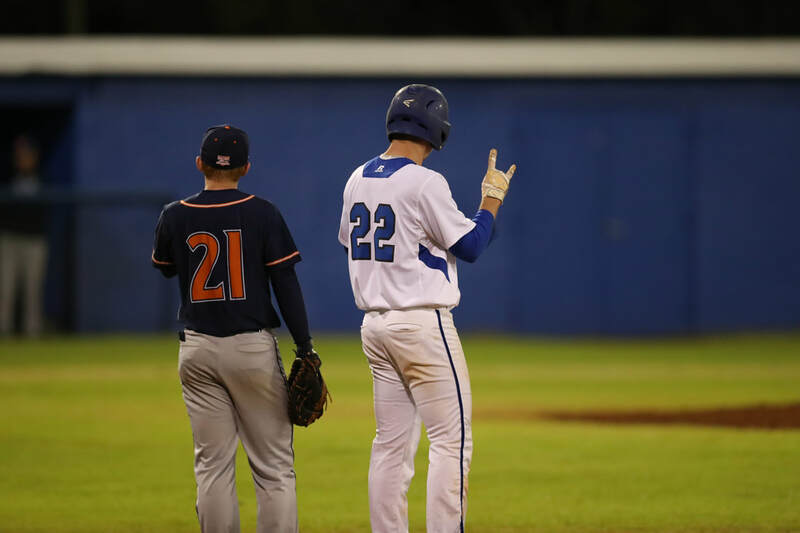 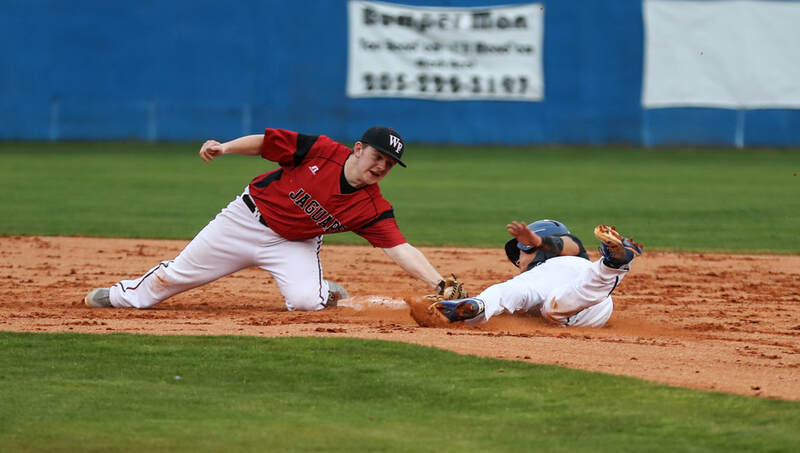 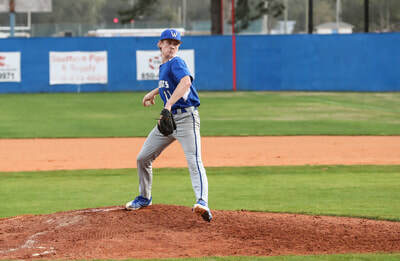 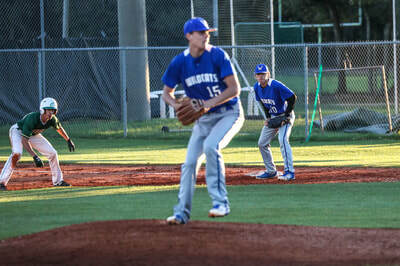 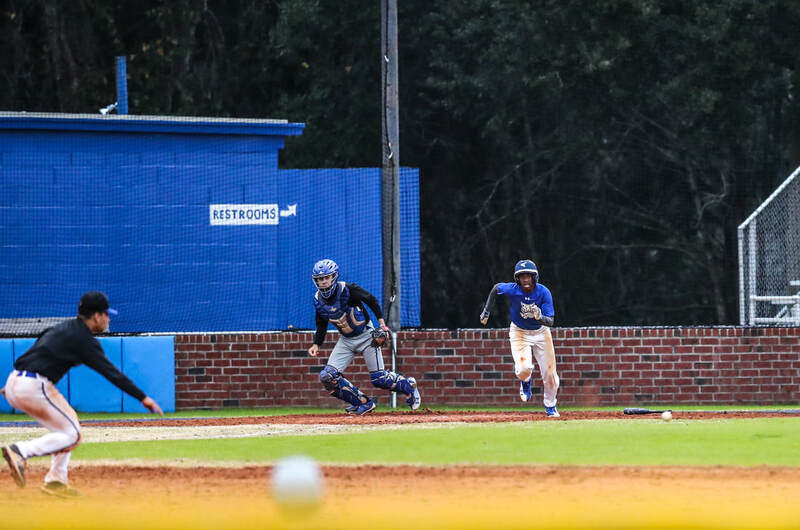 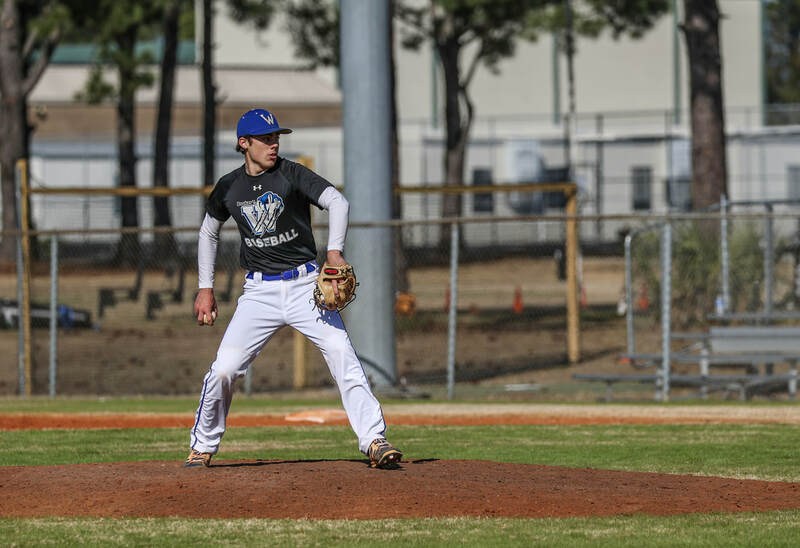 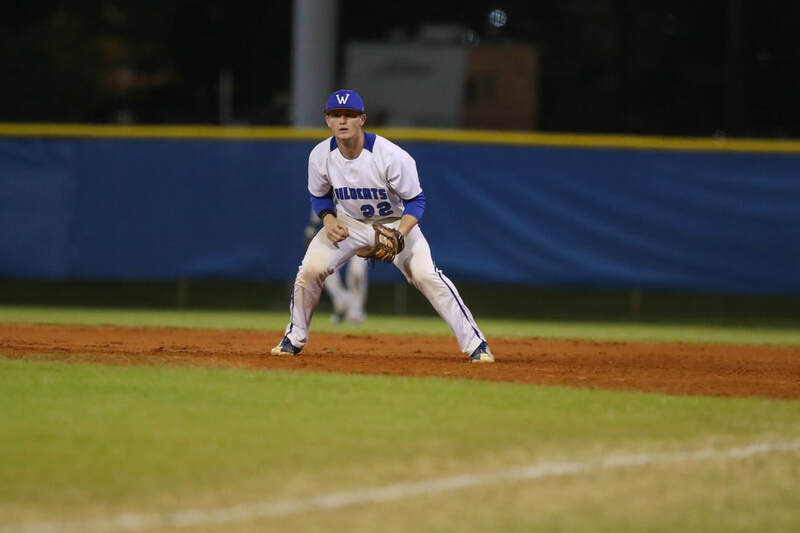 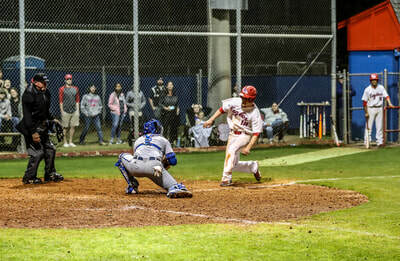 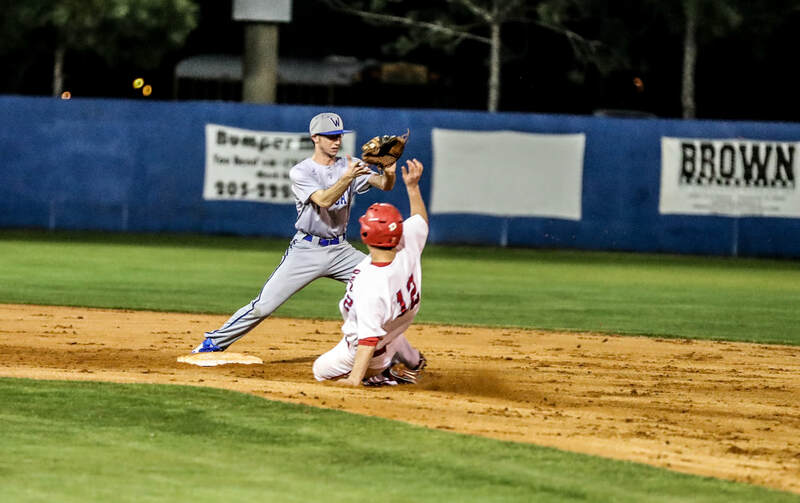 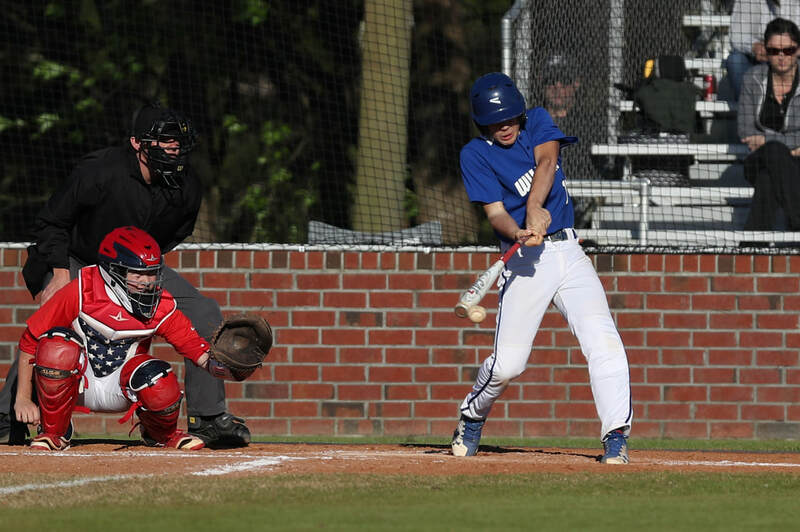 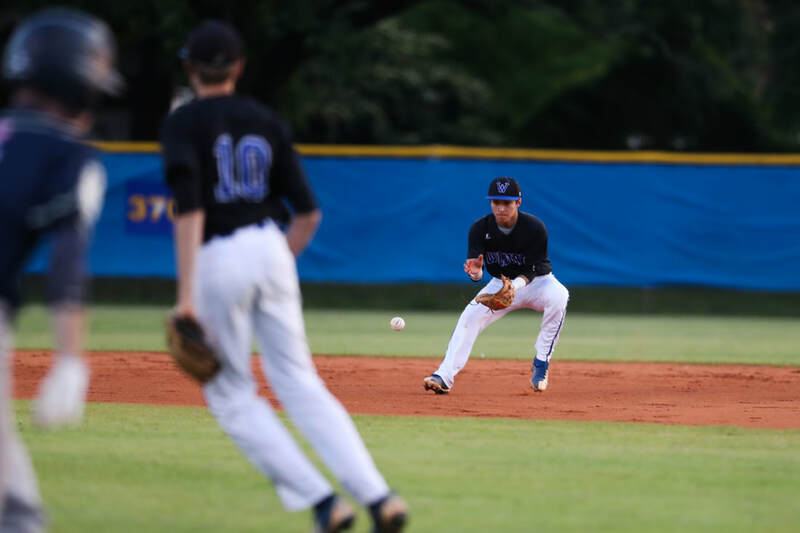 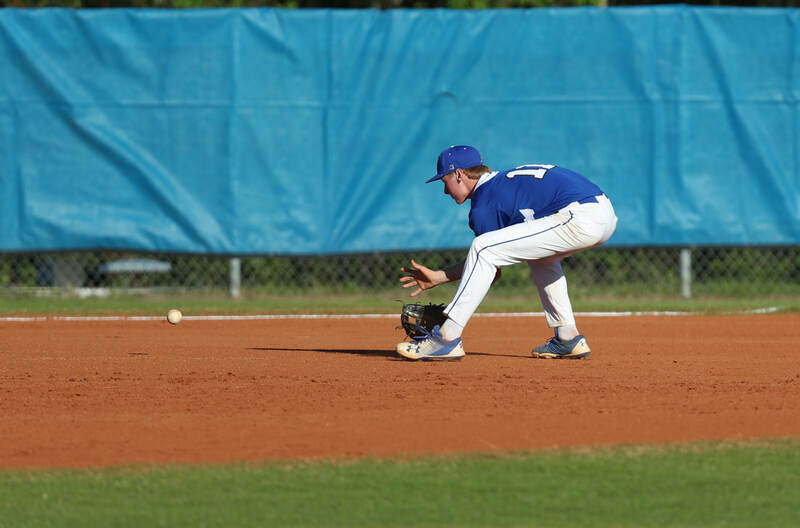 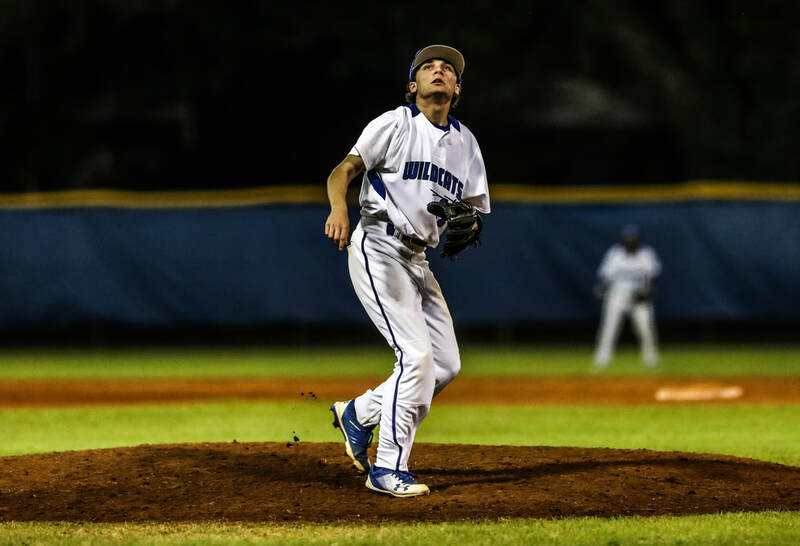 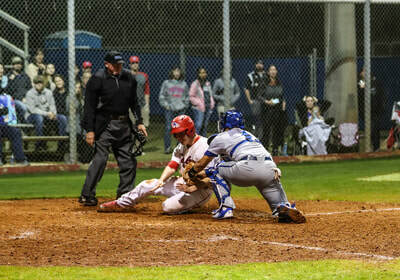 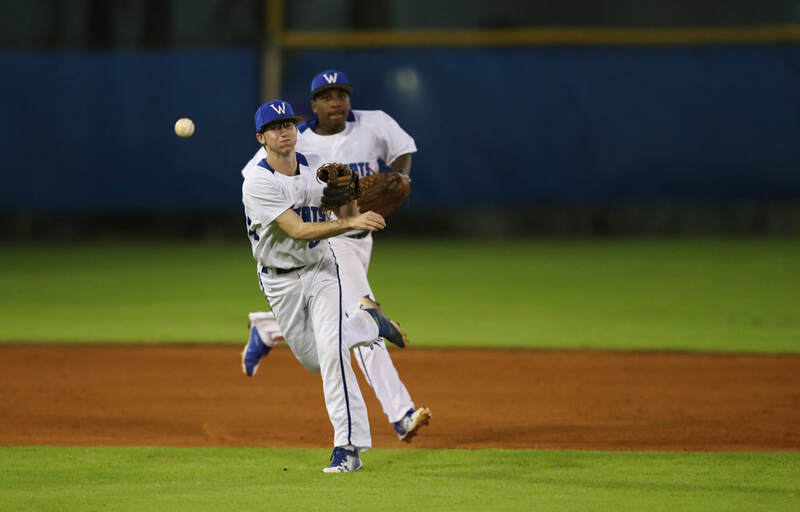 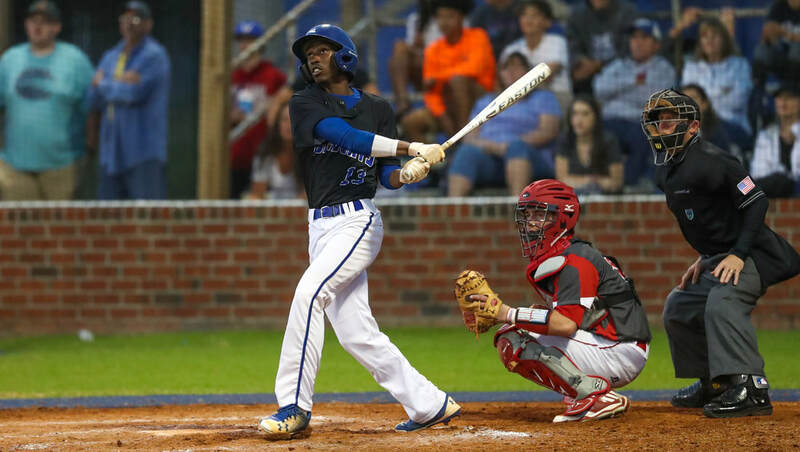 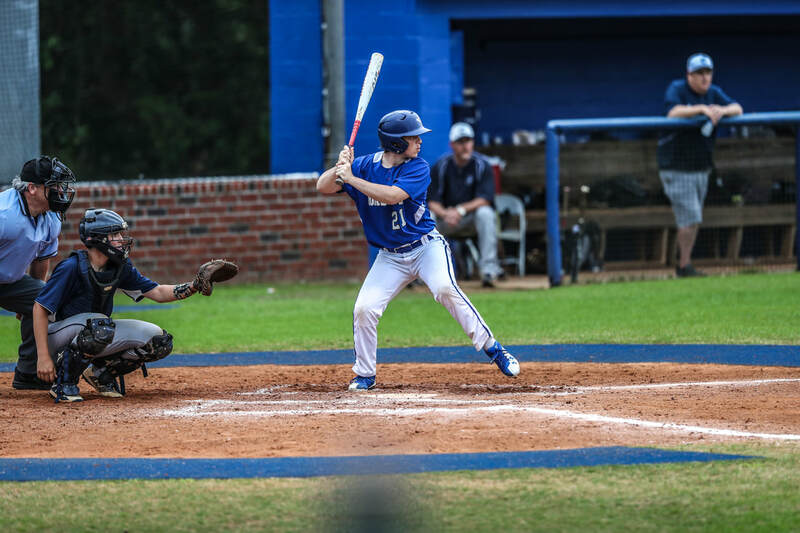 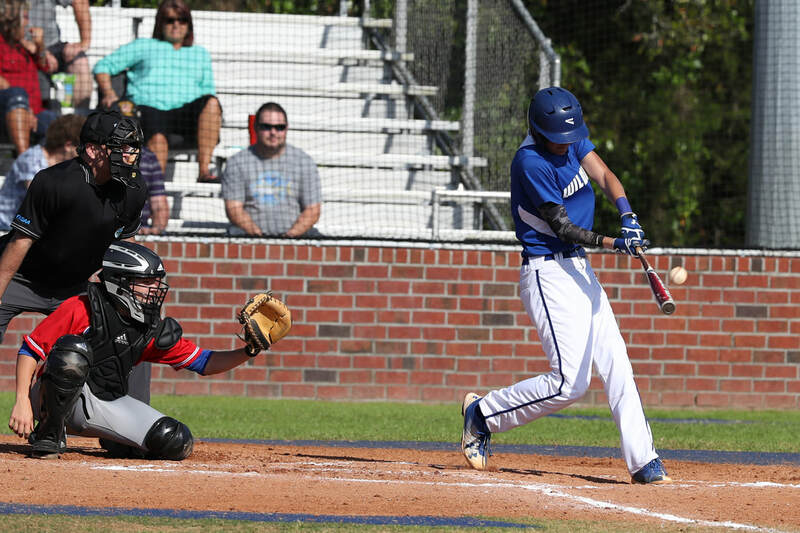 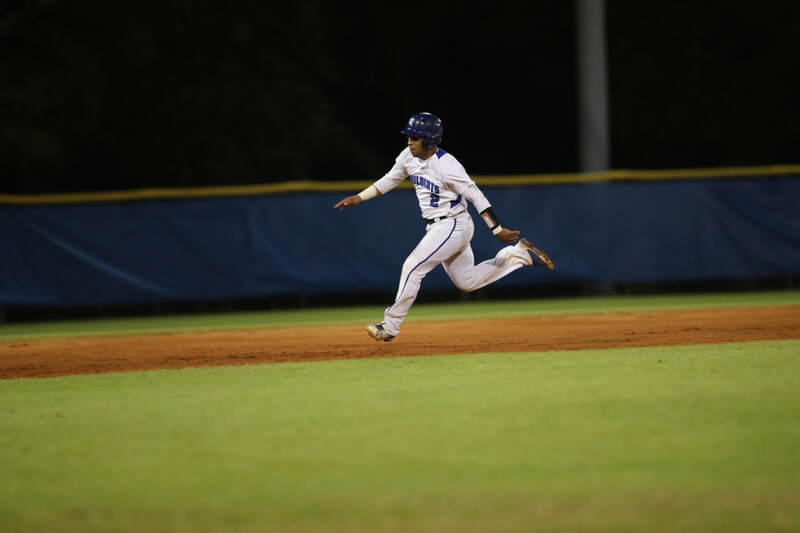 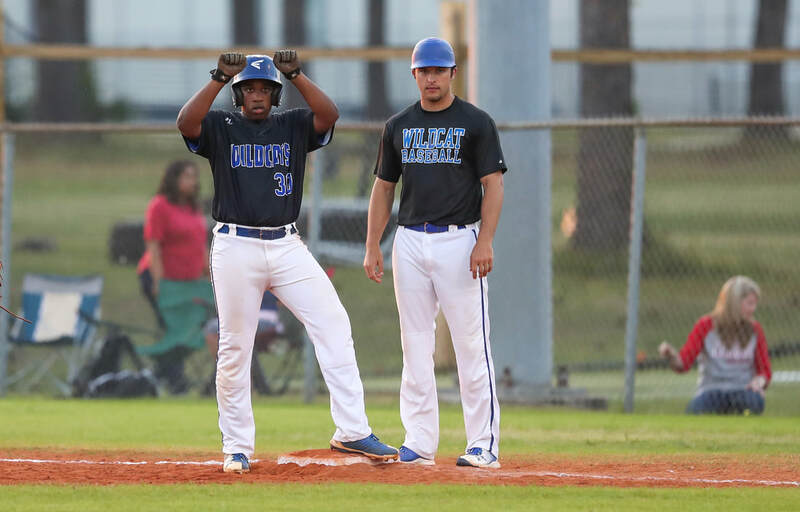 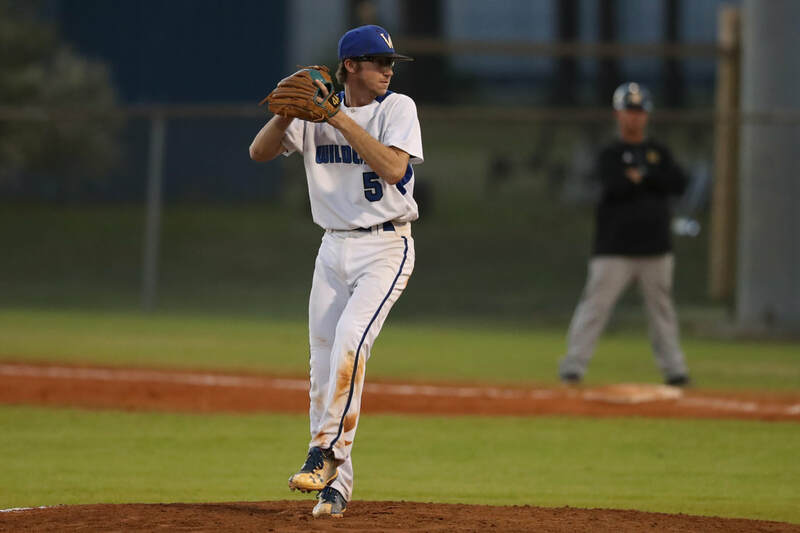 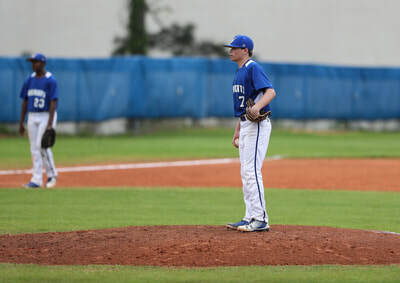 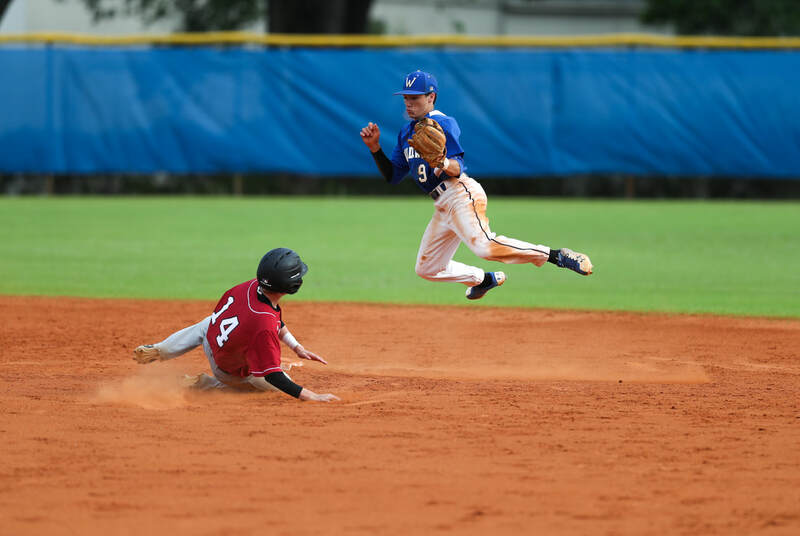 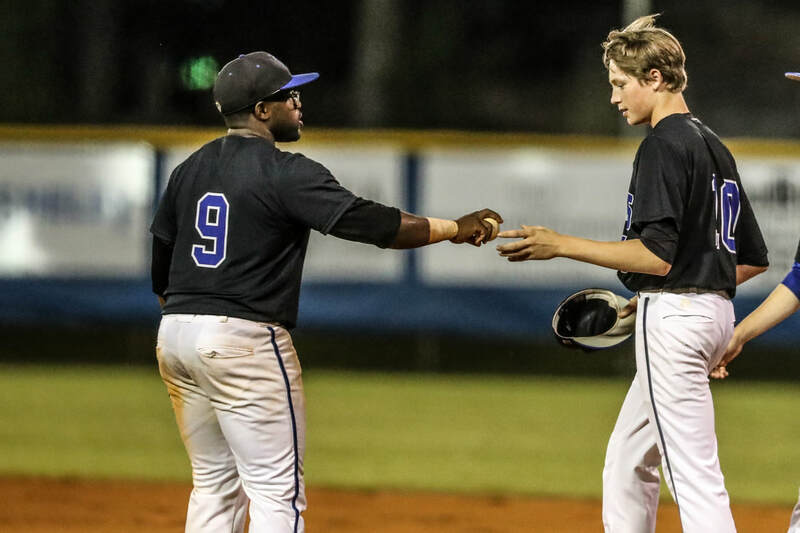 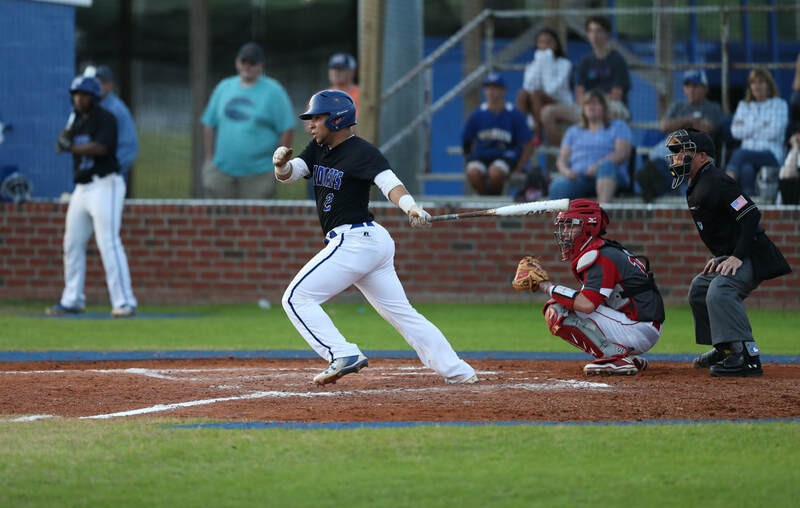 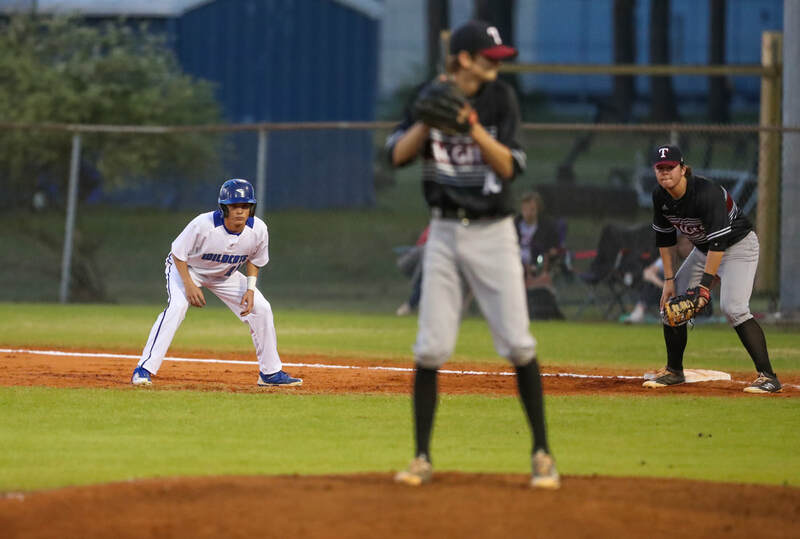 Varsity vs. Gulf Breeze 4/25/18 Win! 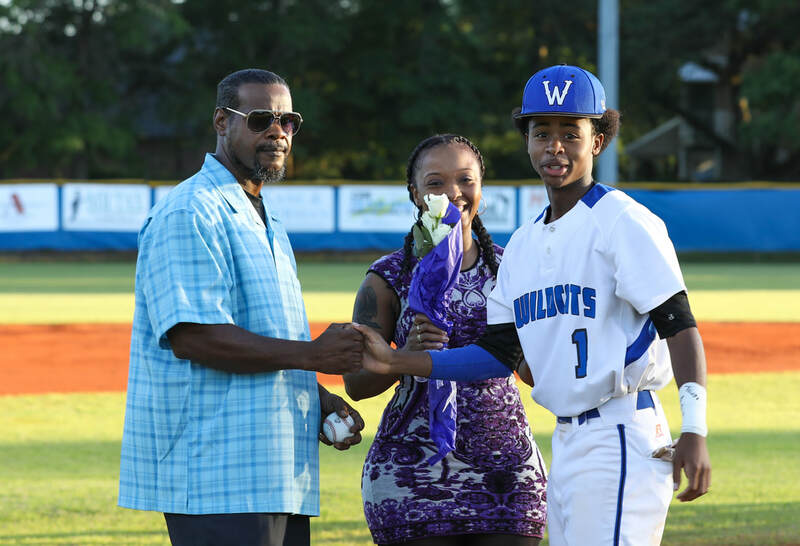 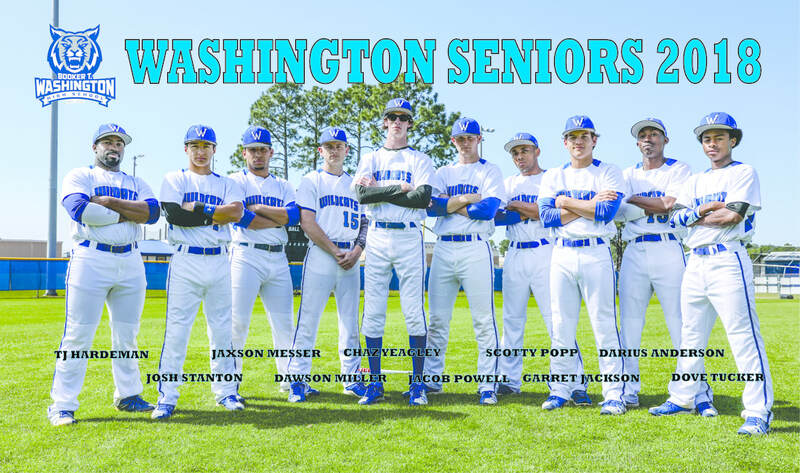 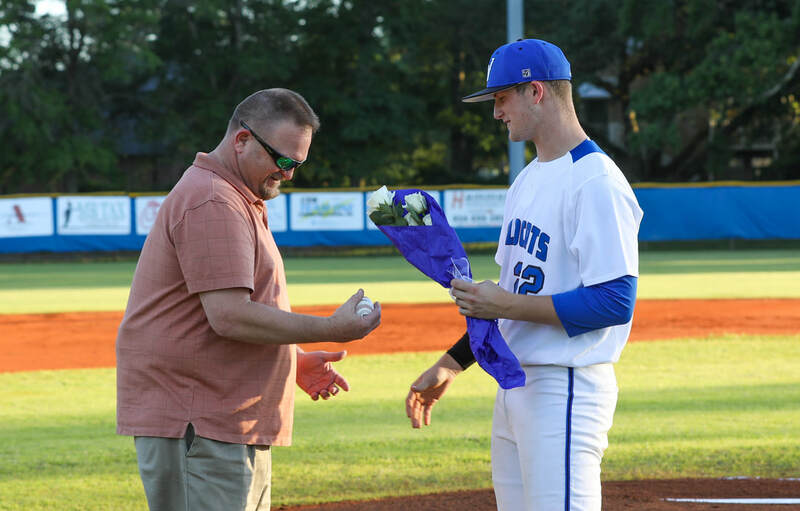 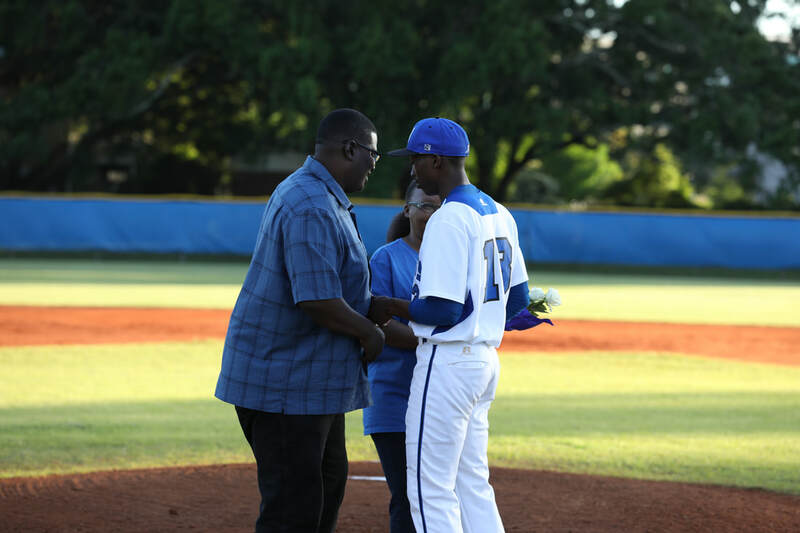 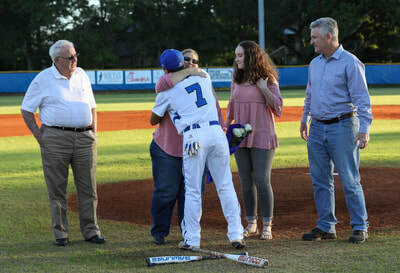 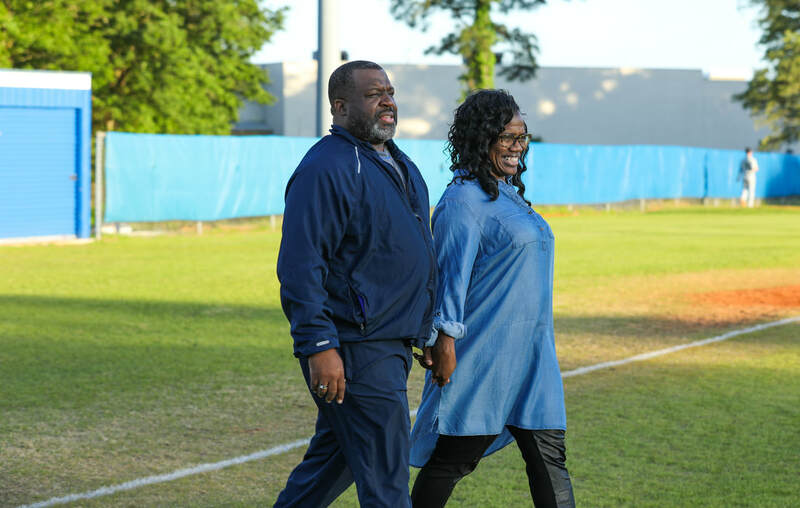 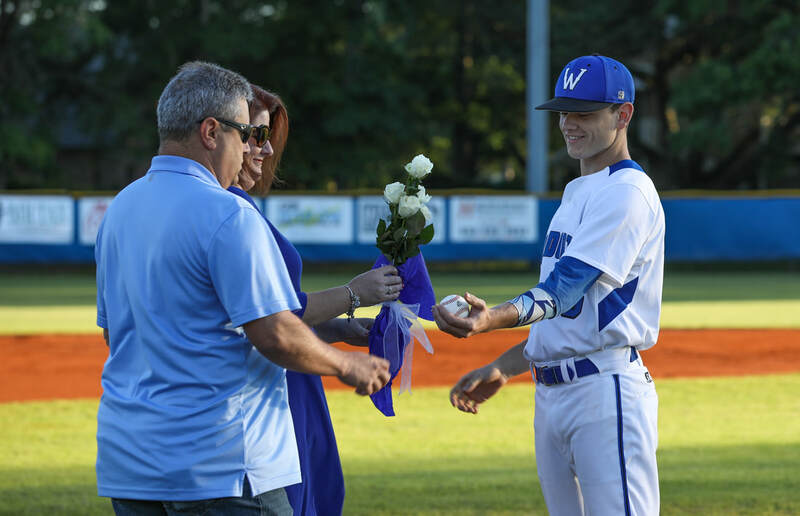 Senior Night vs. Milton 4/17/18 Celebrated with a Win! 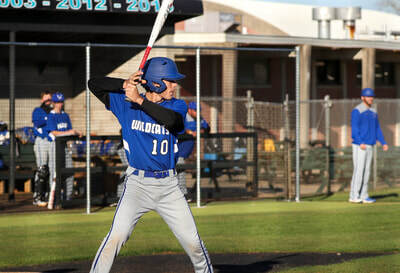 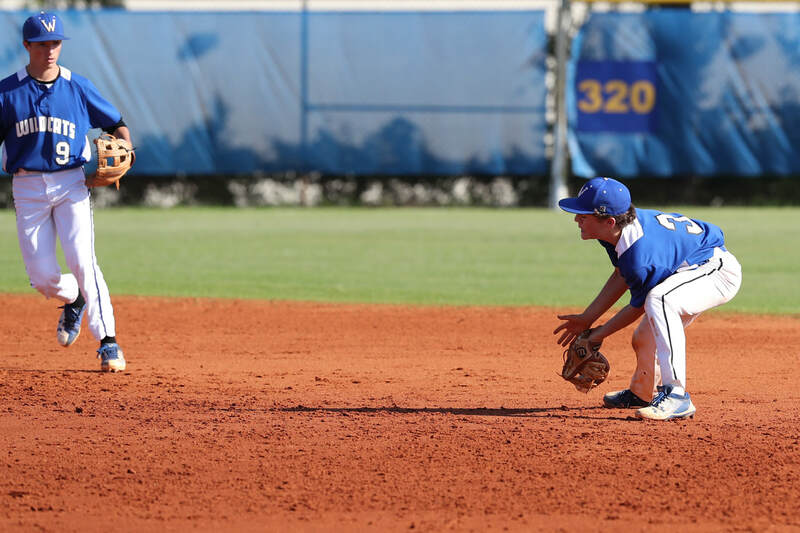 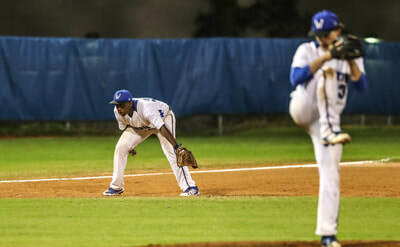 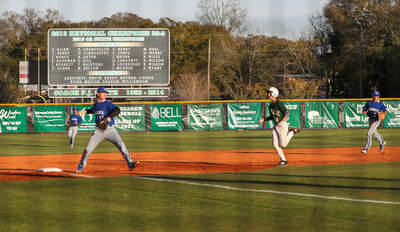 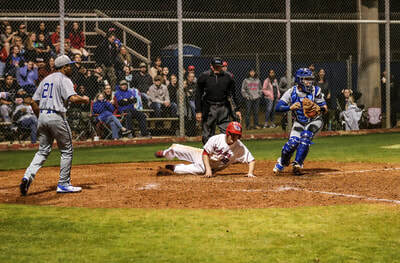 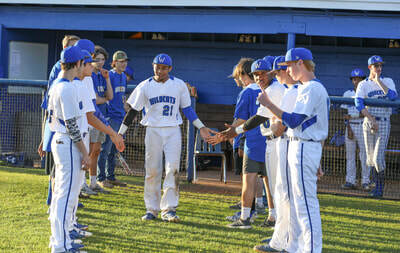 Varsity & JV played Central High School 3/29 and both Won Big. 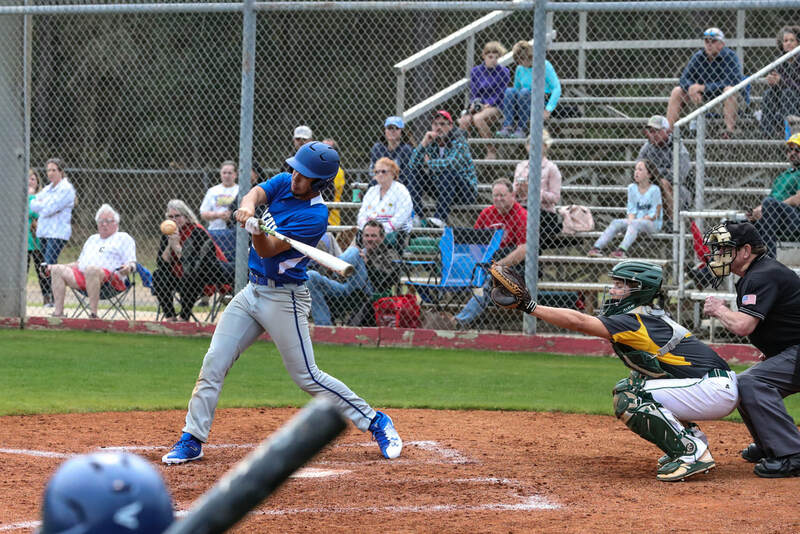 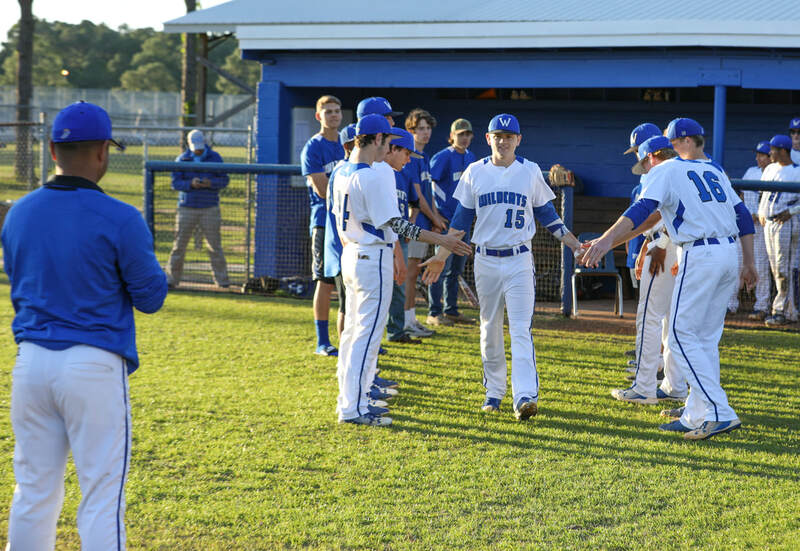 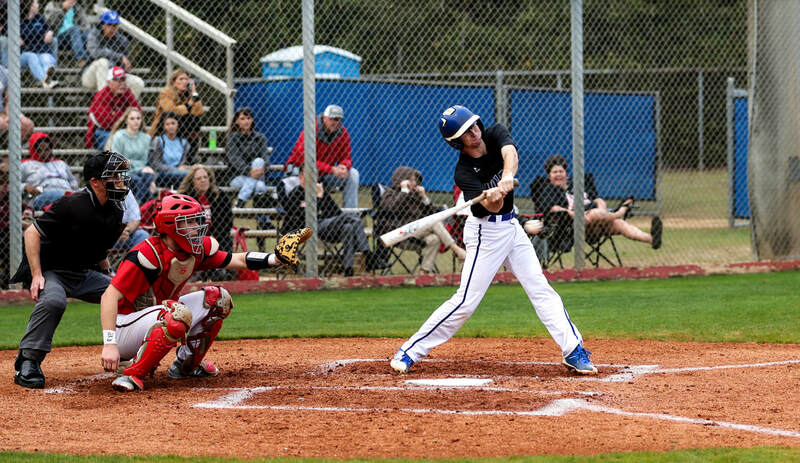 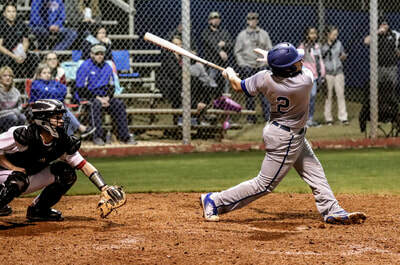 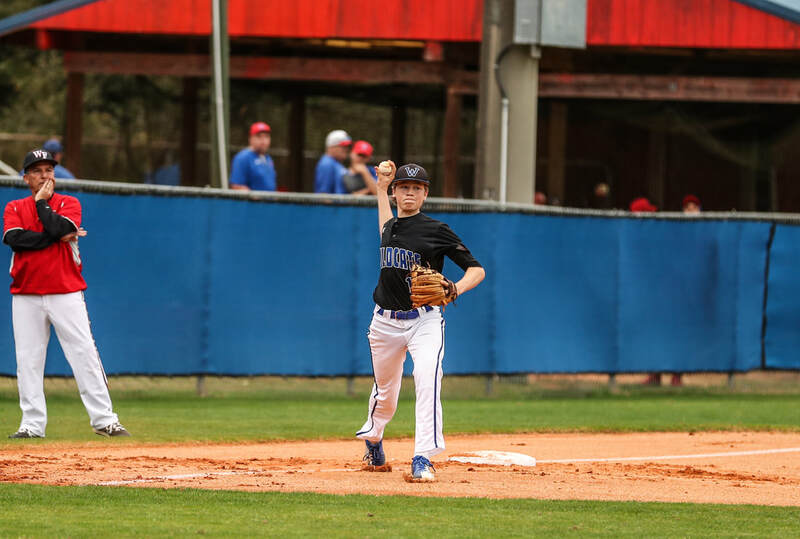 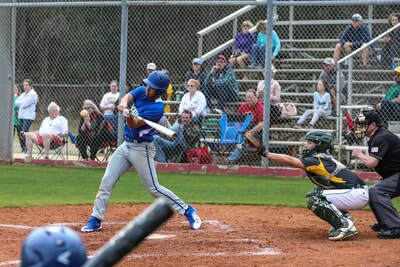 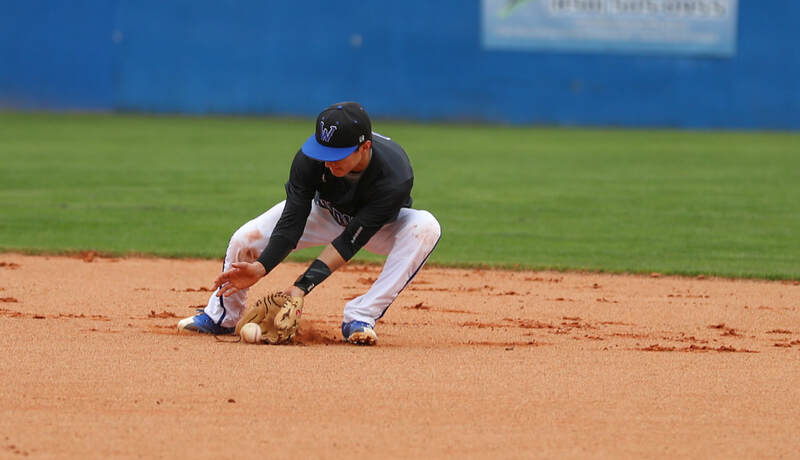 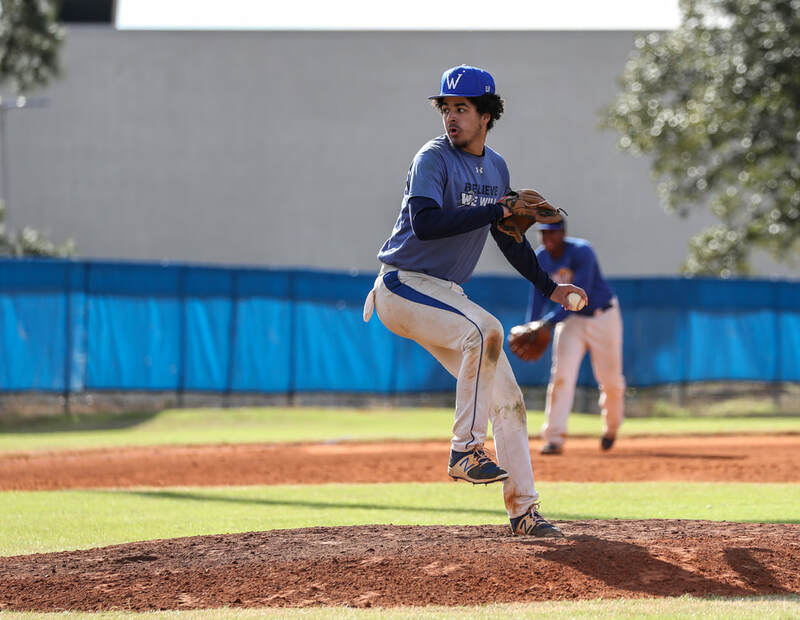 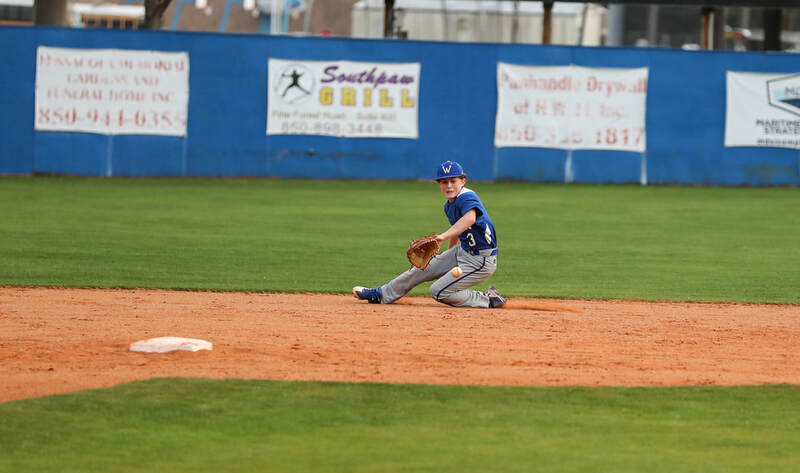 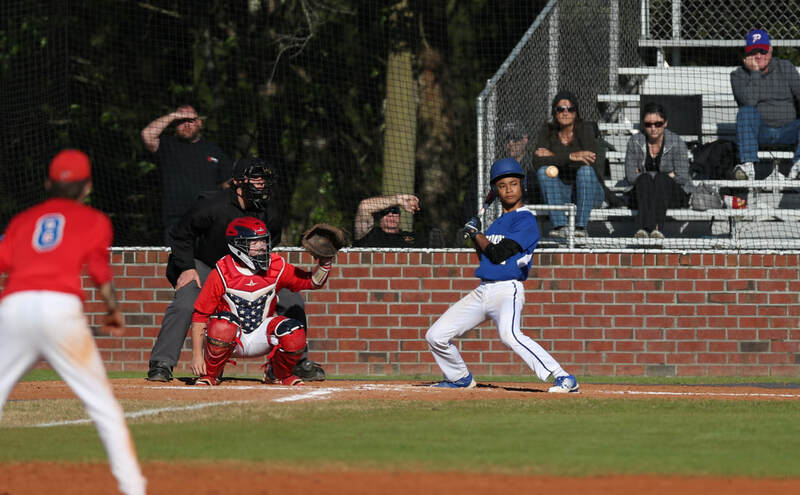 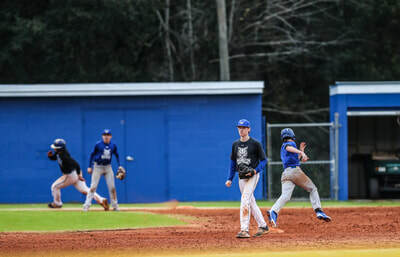 Varsity vs Monroe HS from Quincy, FL 3/02/18. 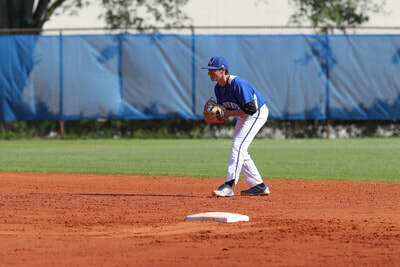 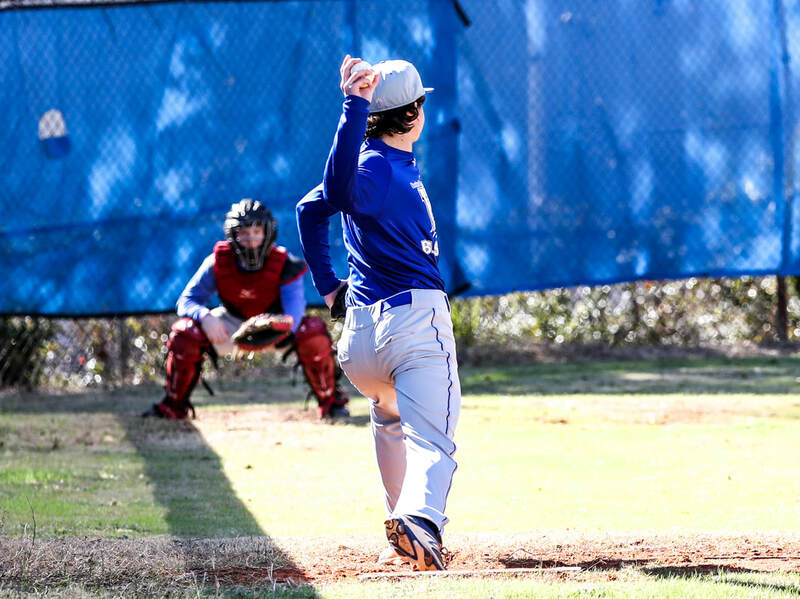 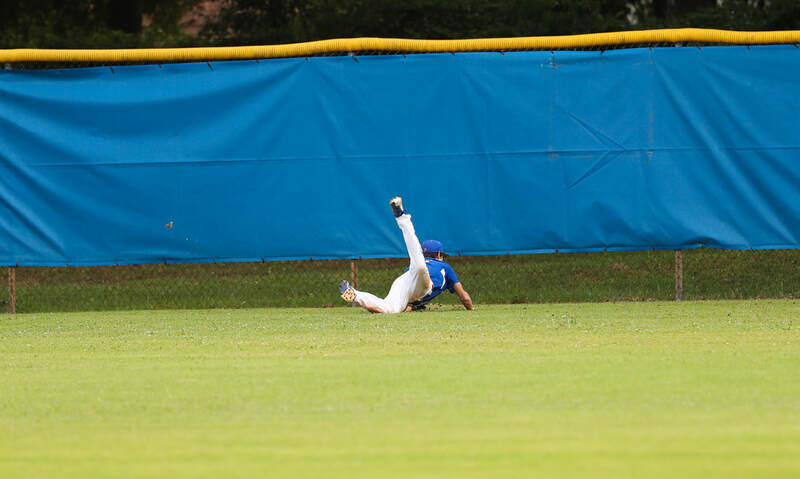 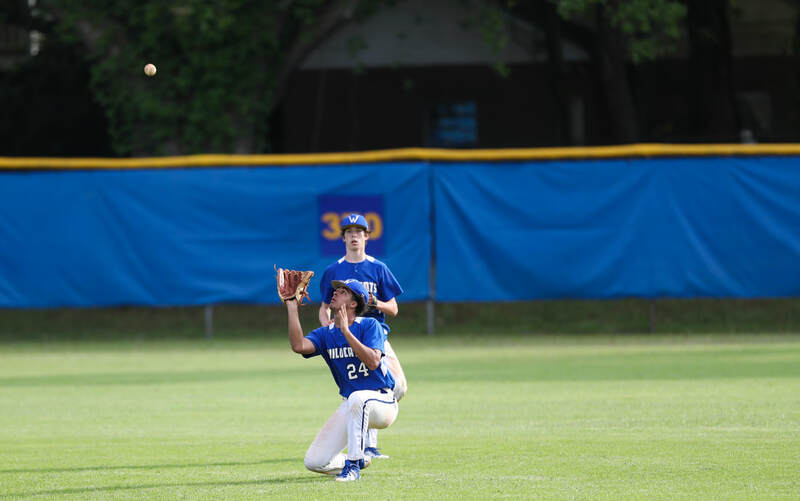 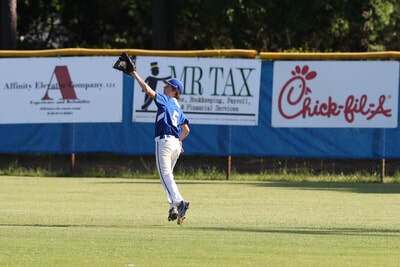 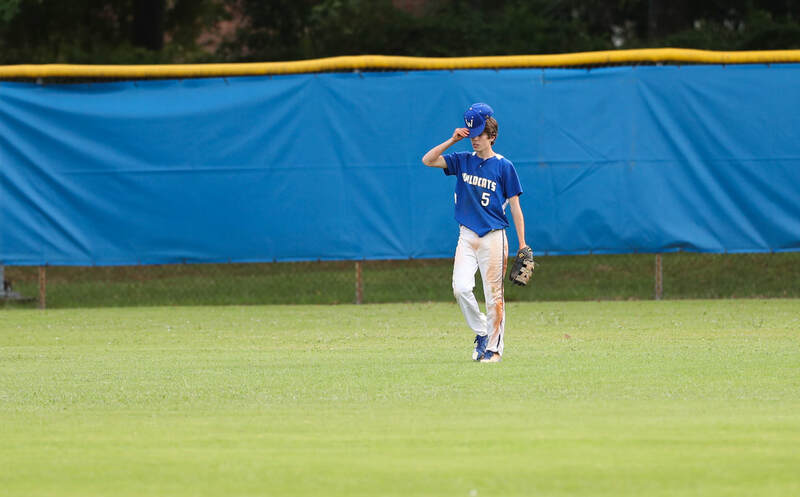 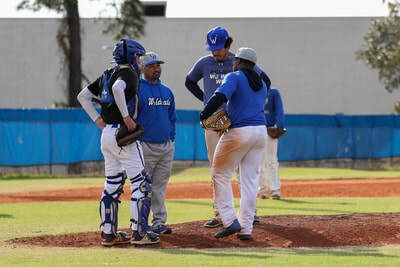 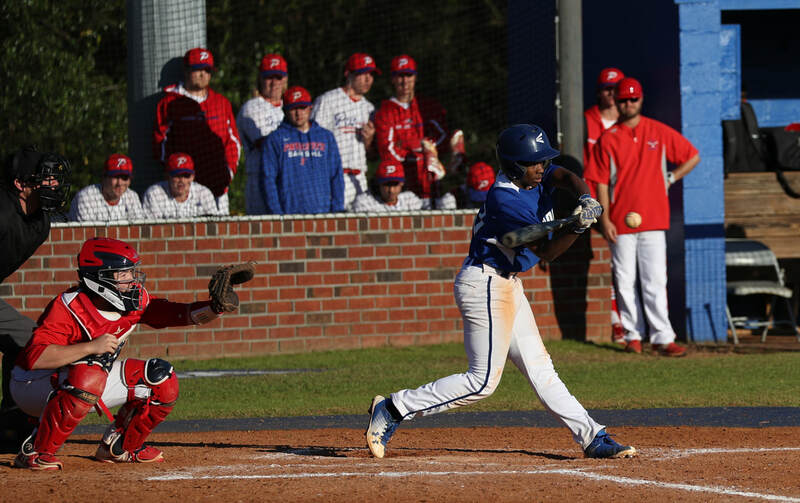 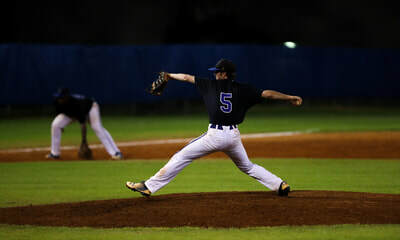 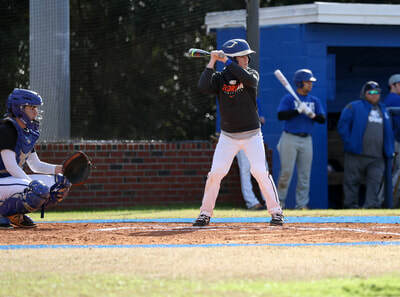 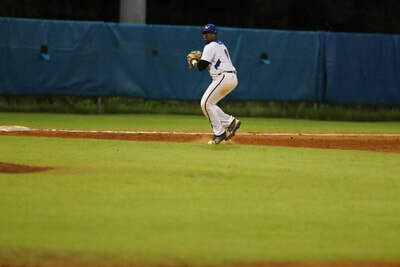 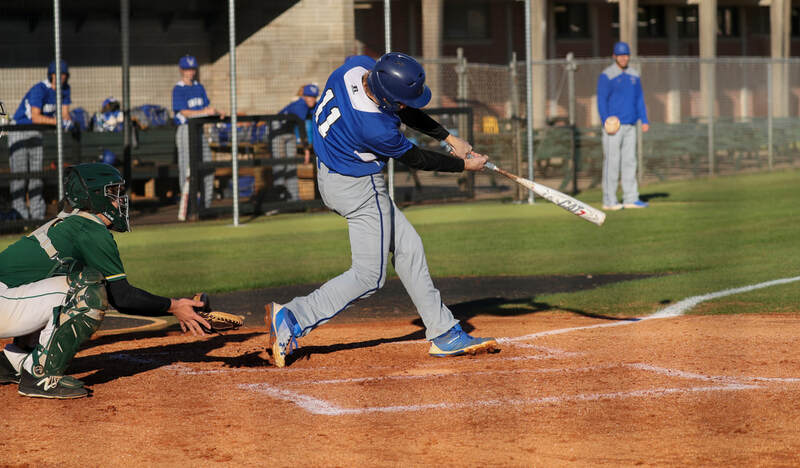 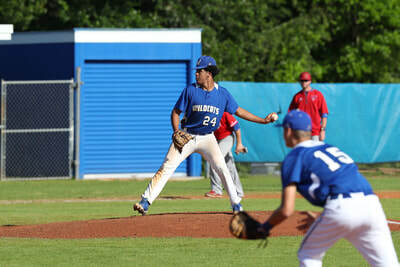 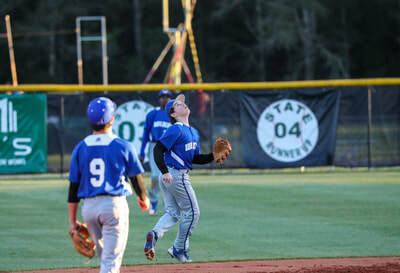 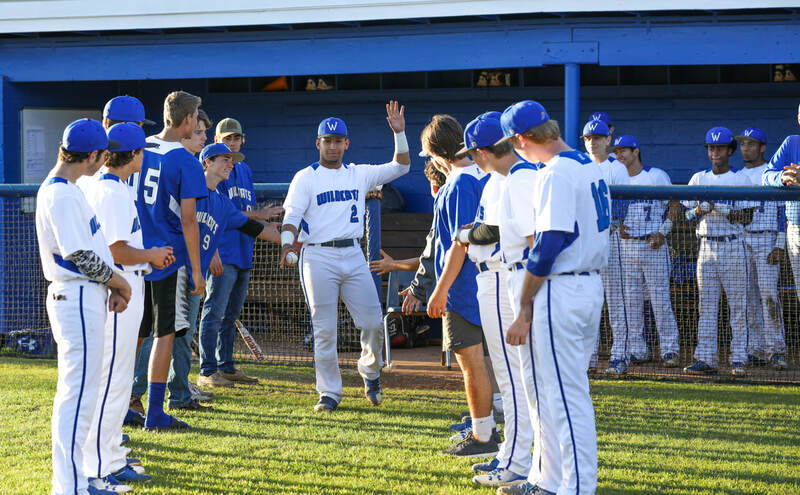 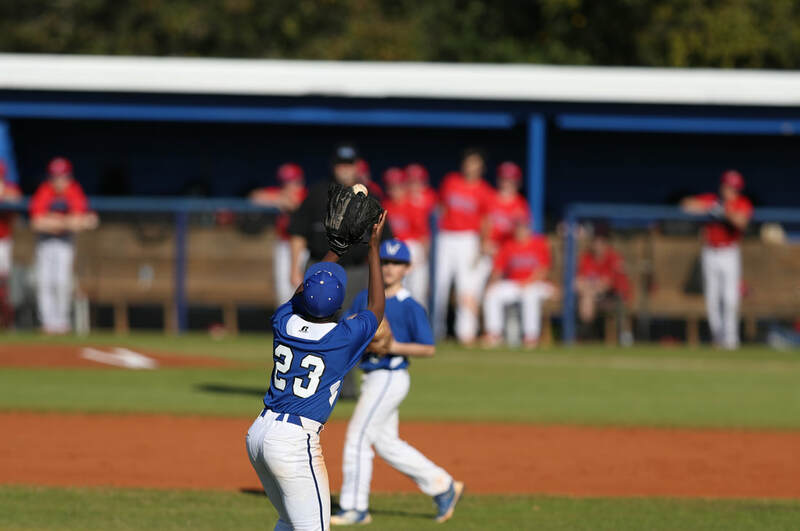 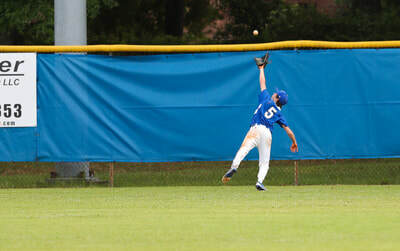 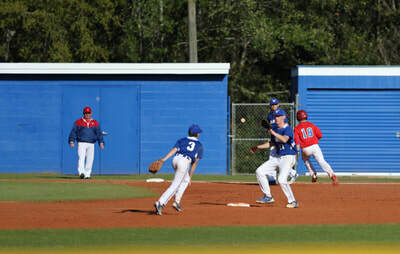 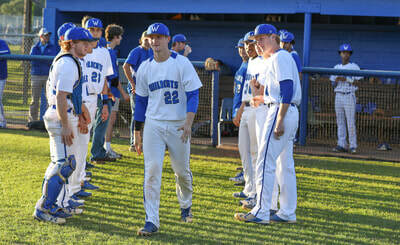 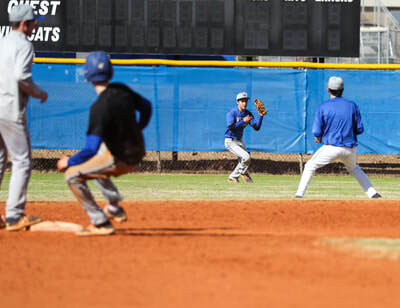 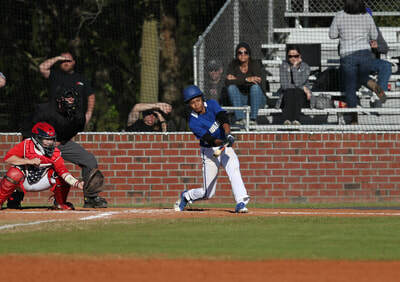 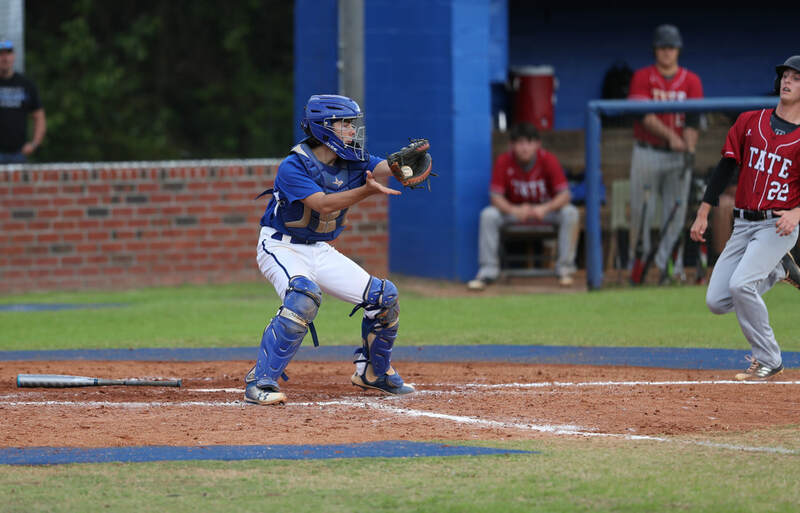 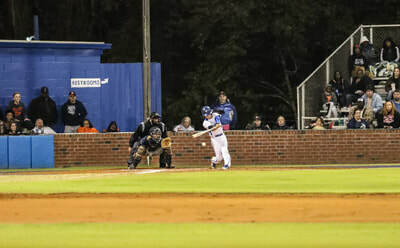 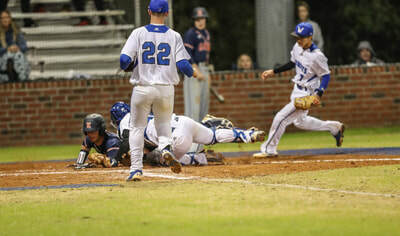 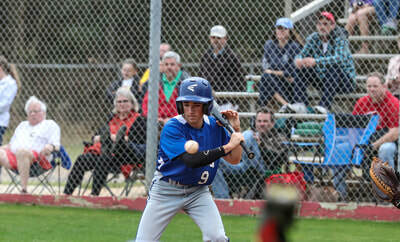 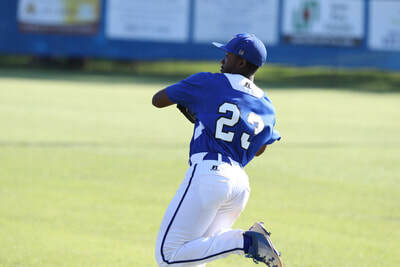 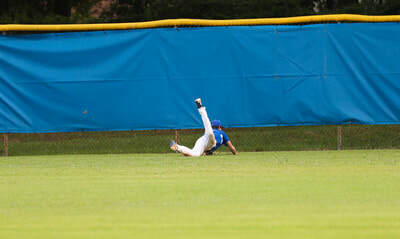 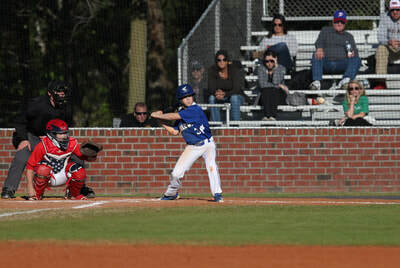 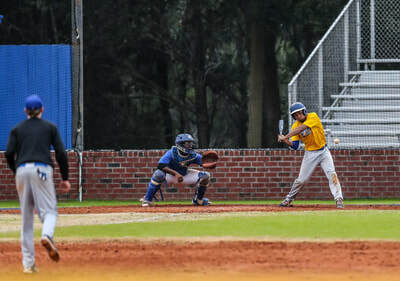 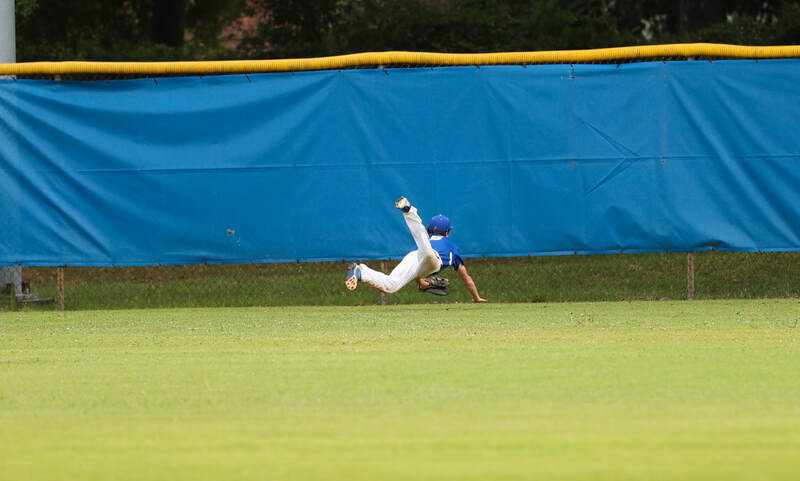 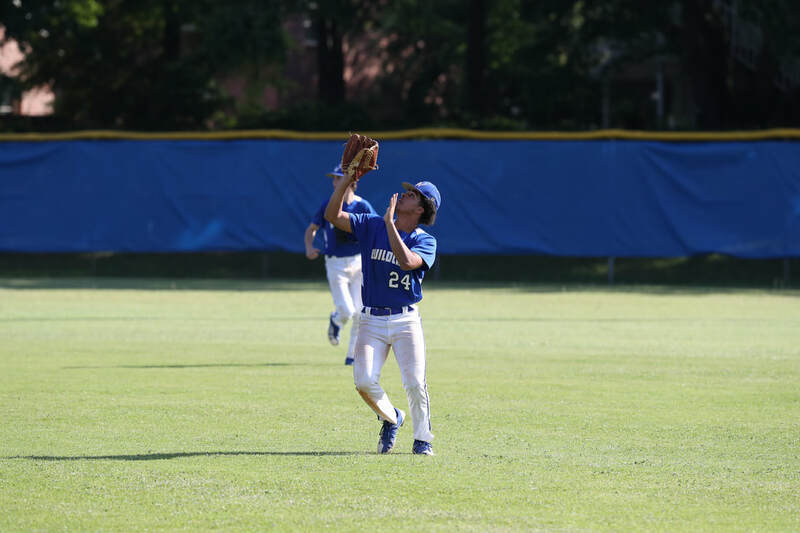 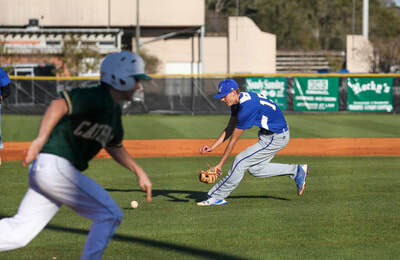 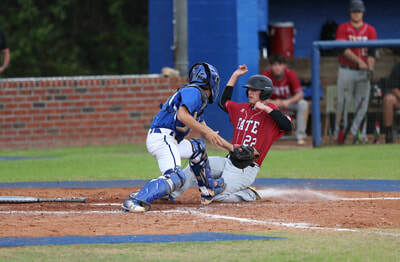 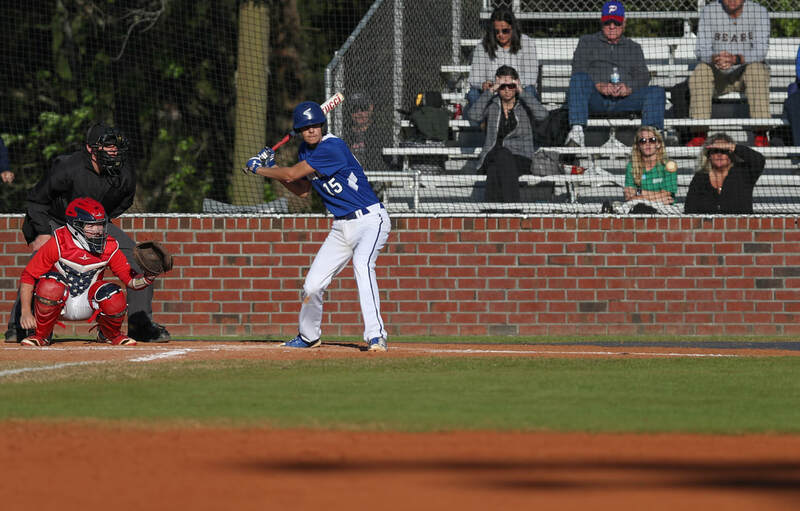 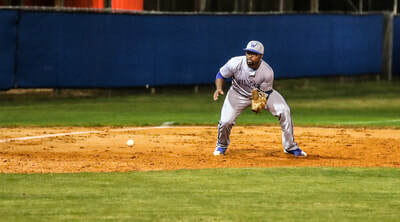 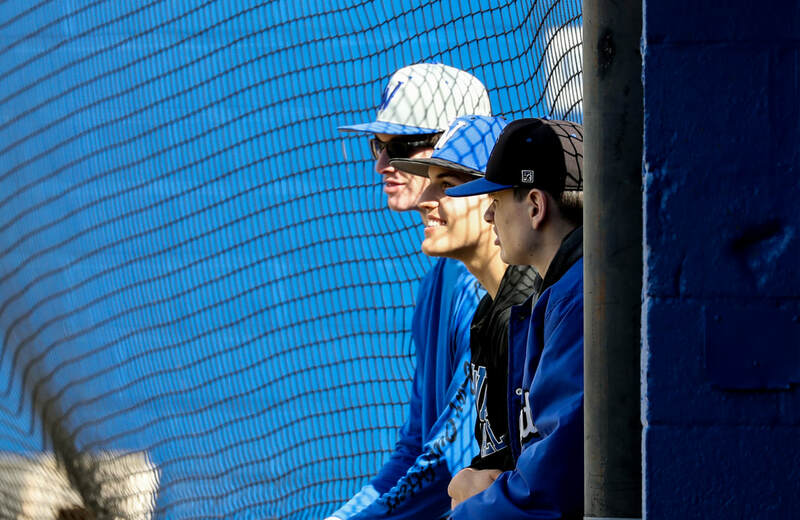 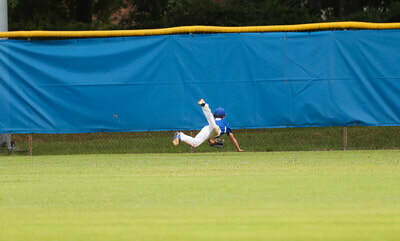 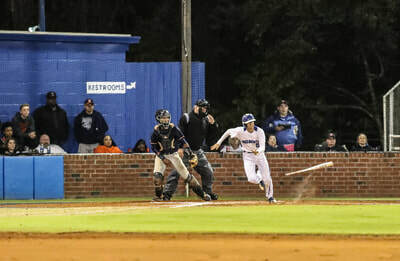 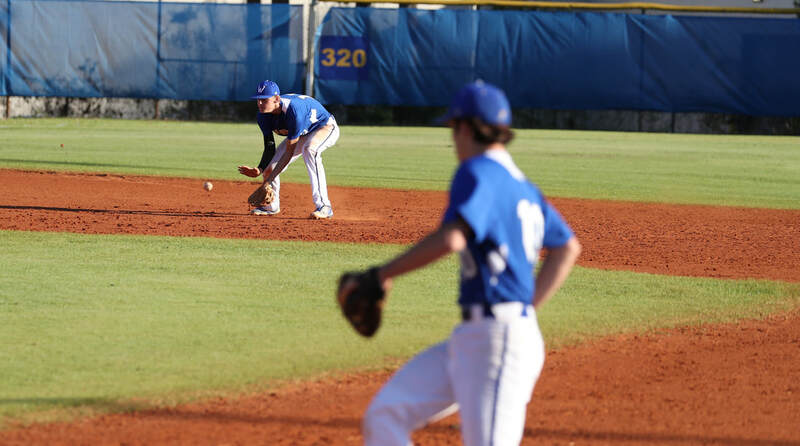 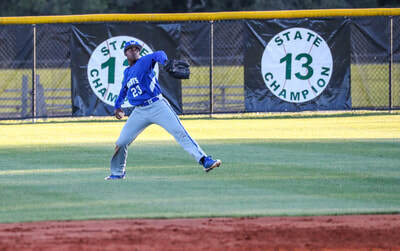 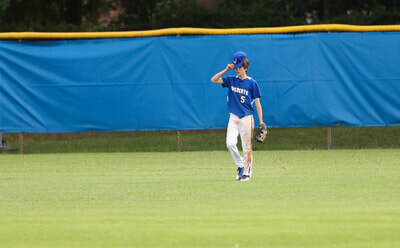 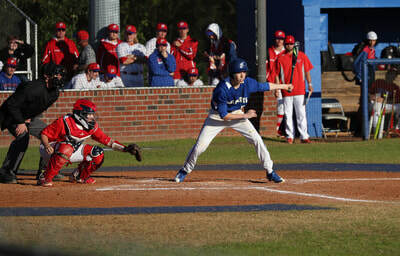 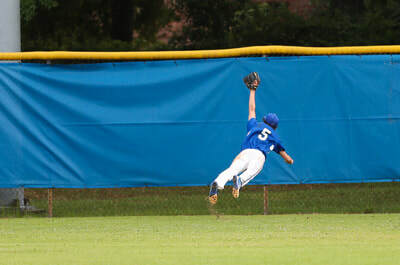 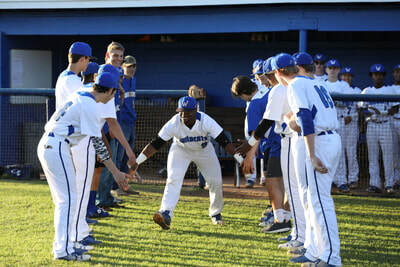 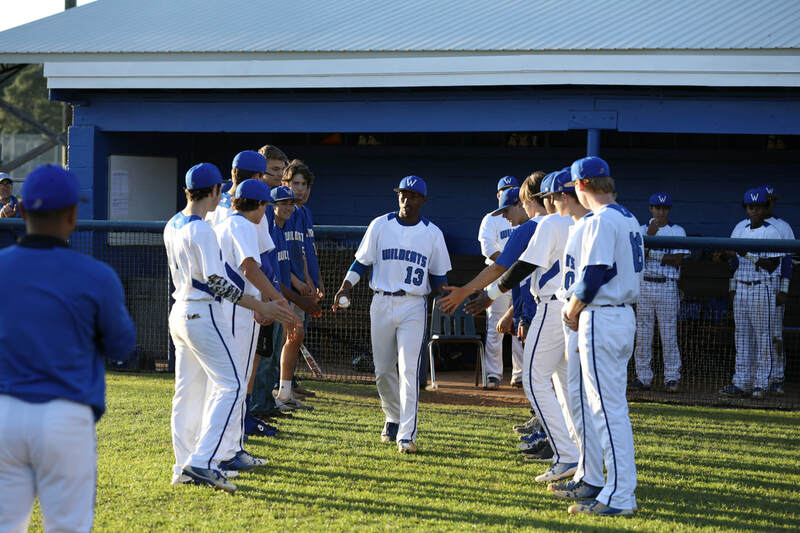 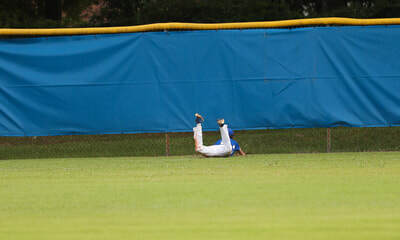 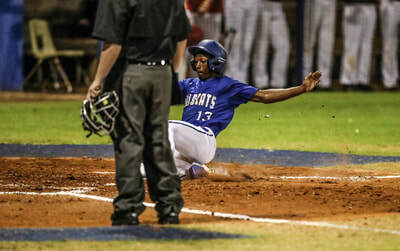 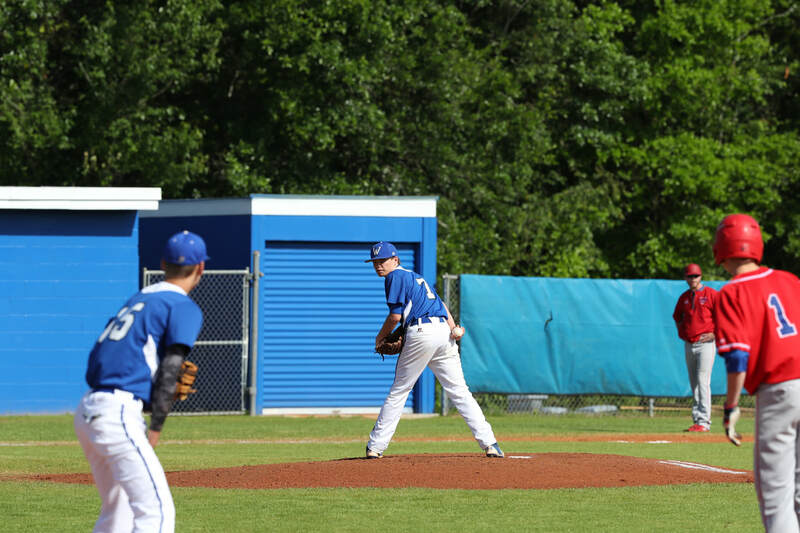 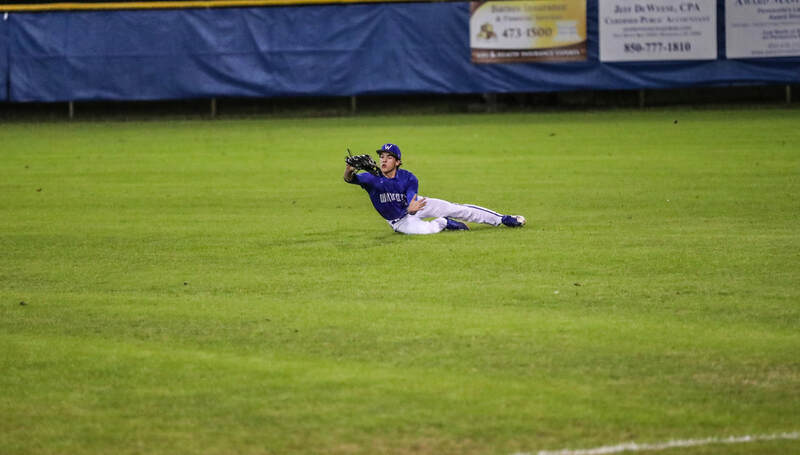 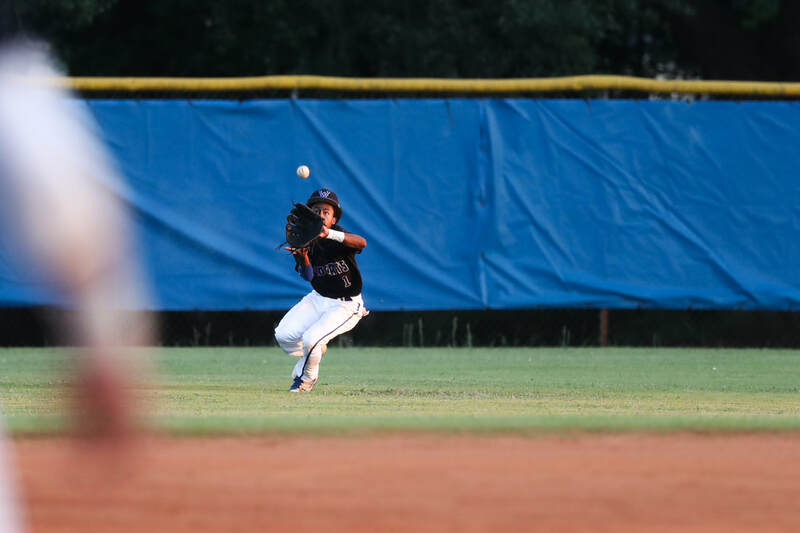 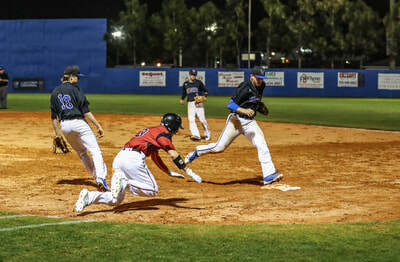 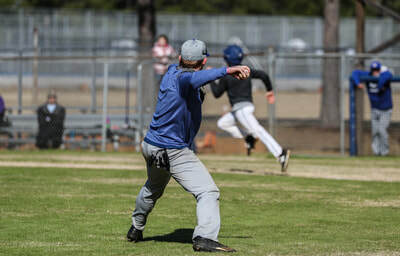 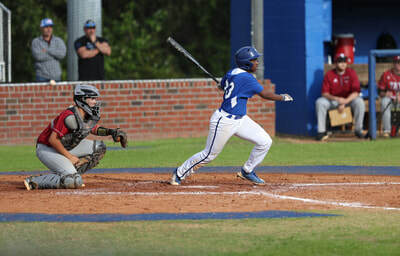 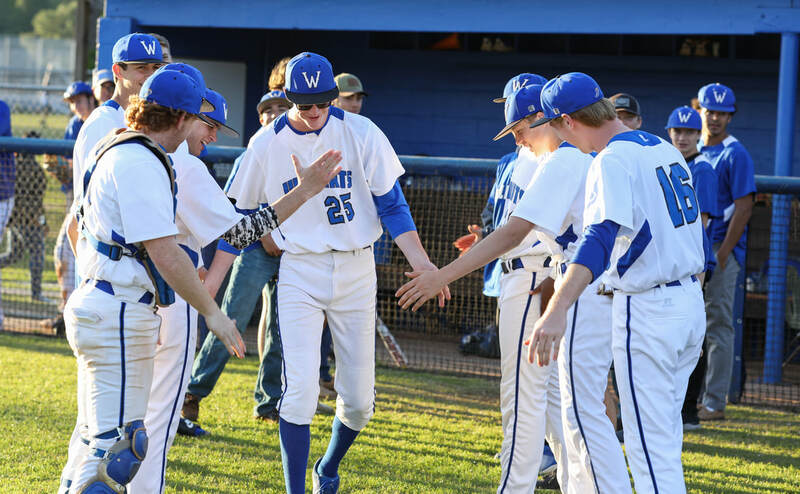 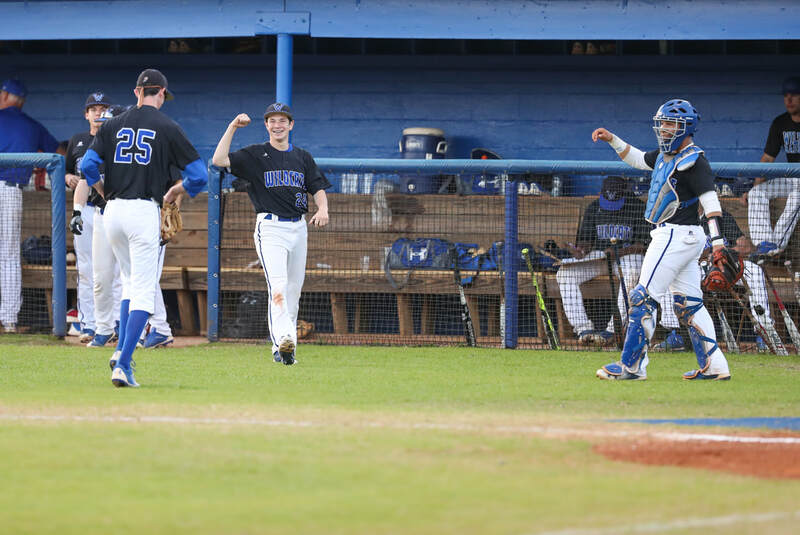 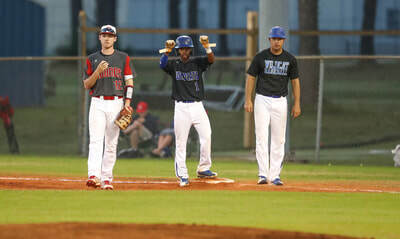 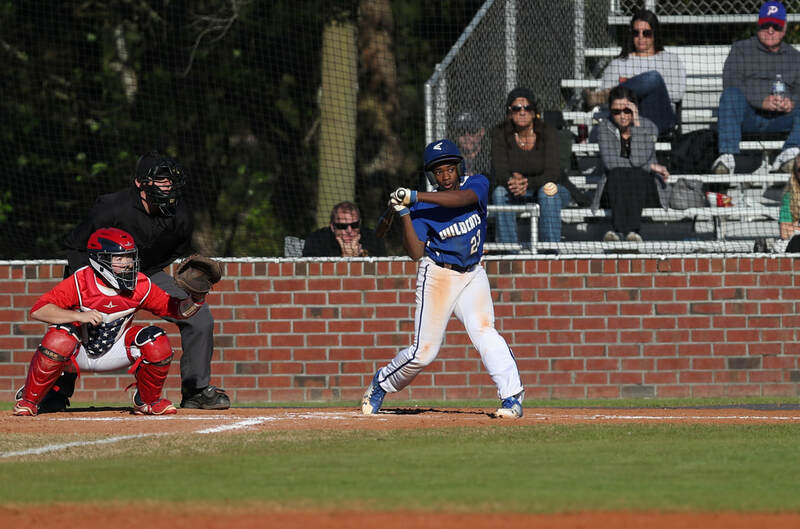 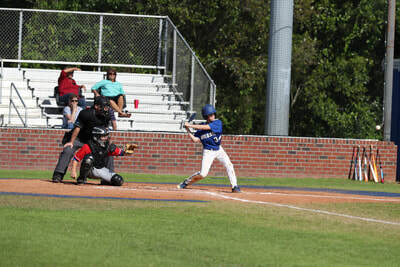 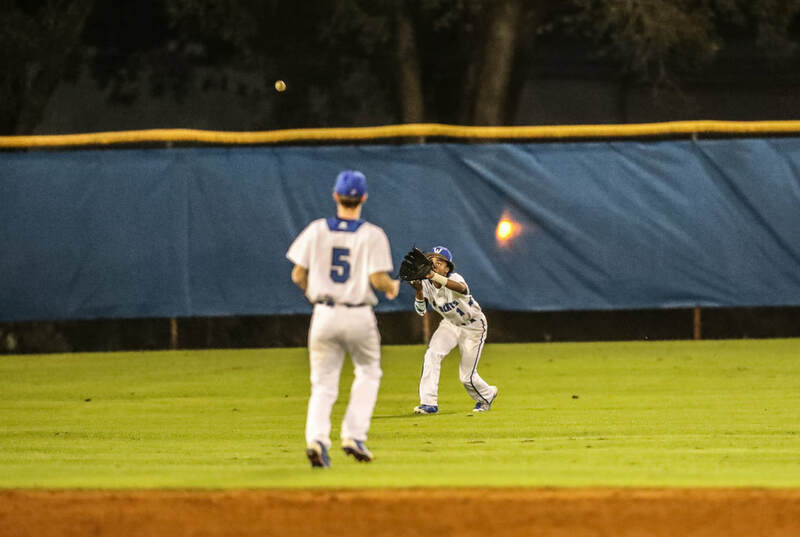 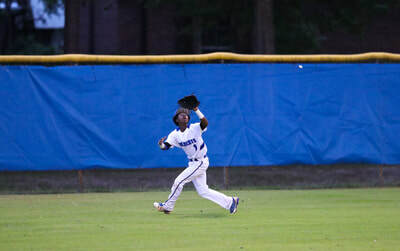 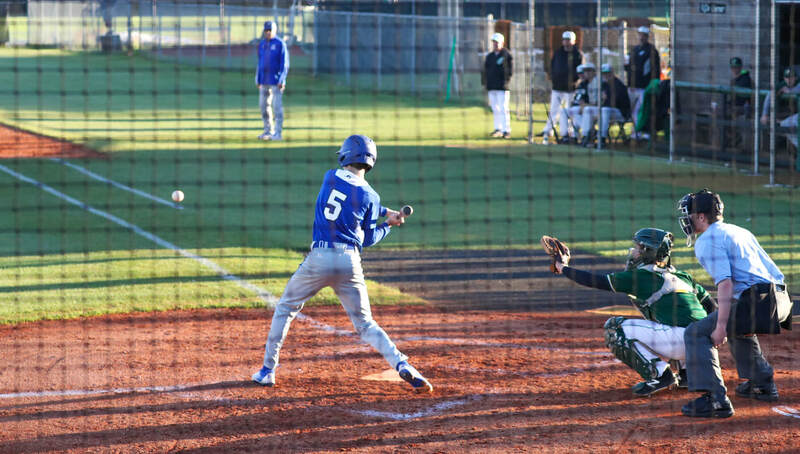 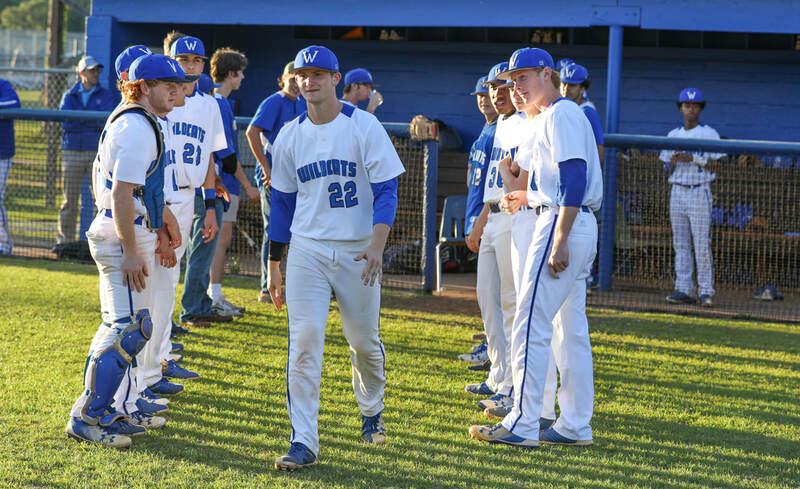 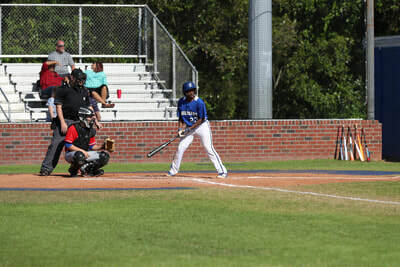 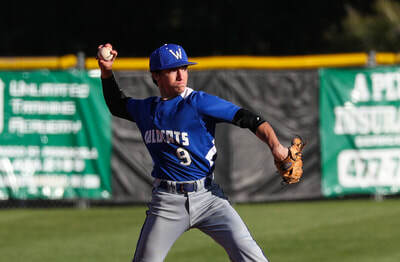 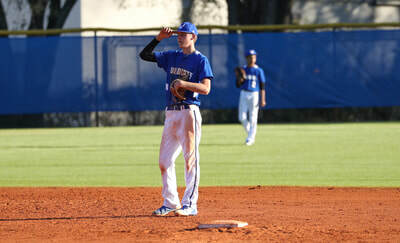 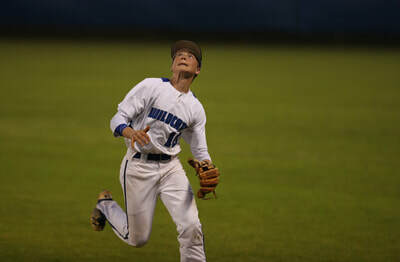 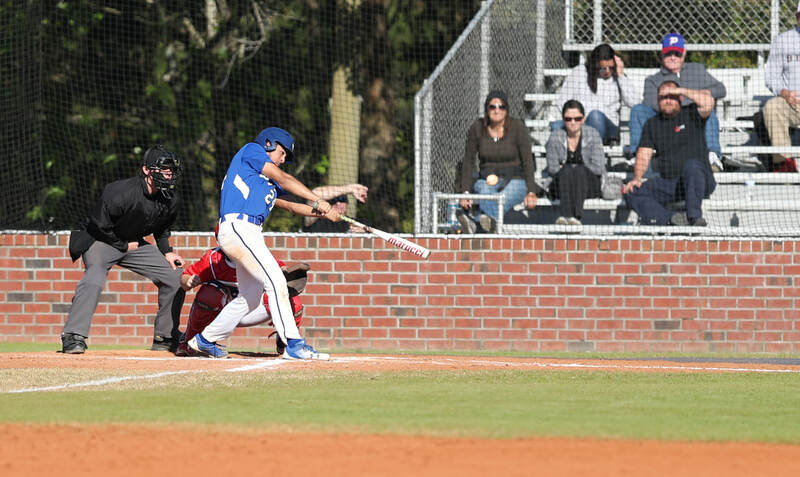 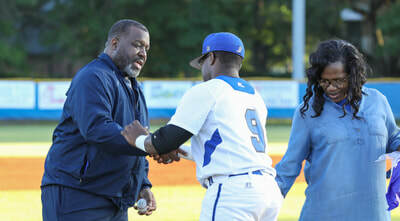 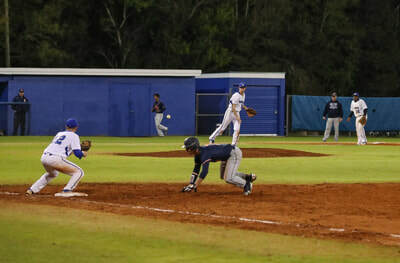 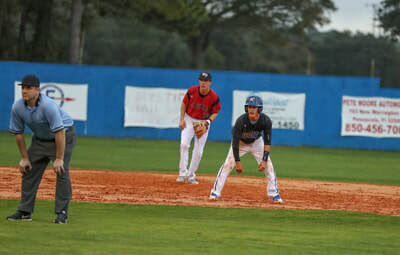 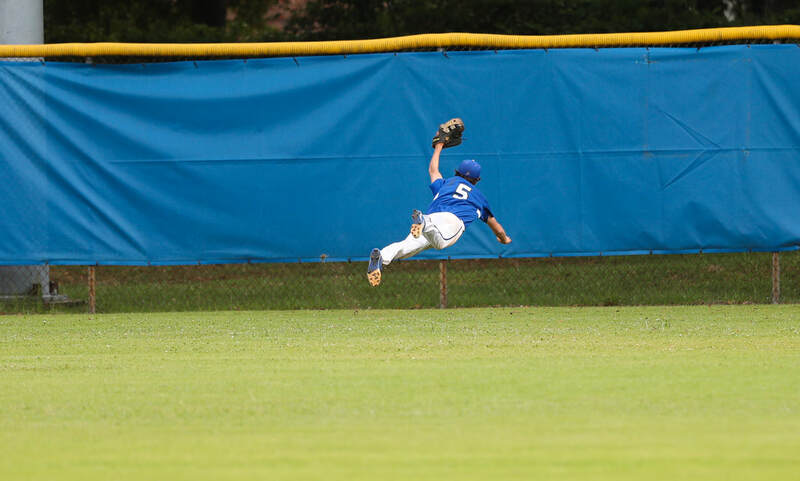 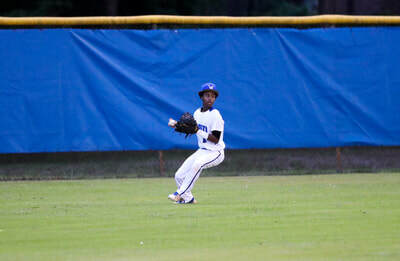 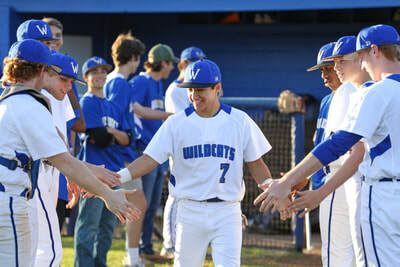 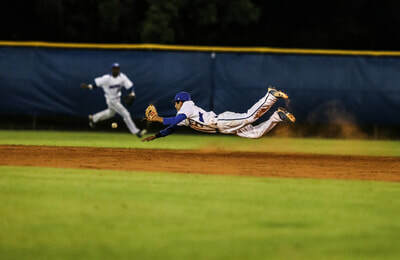 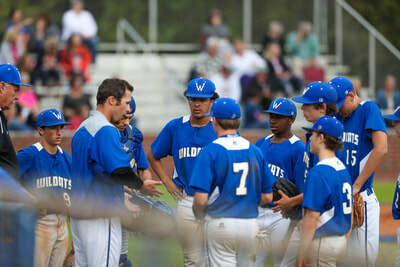 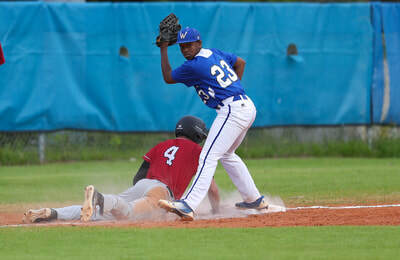 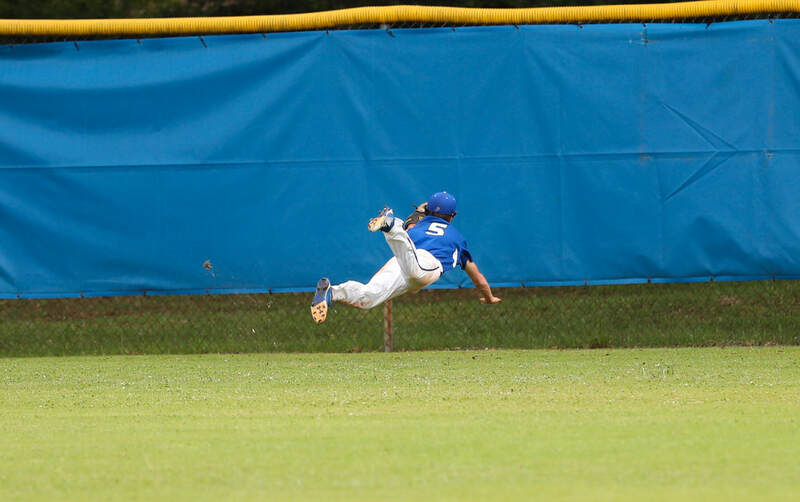 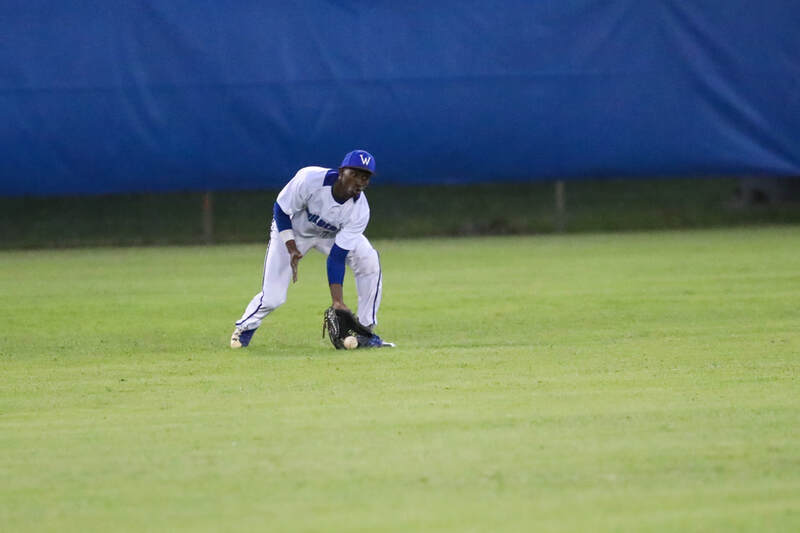 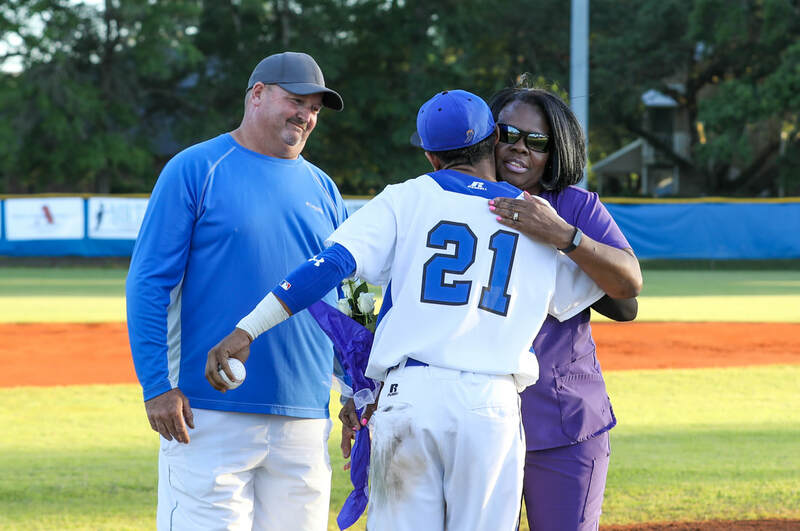 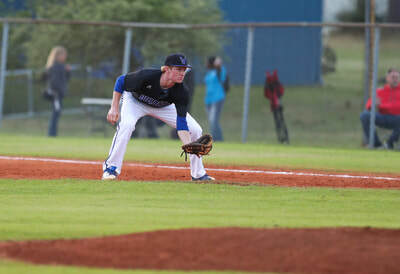 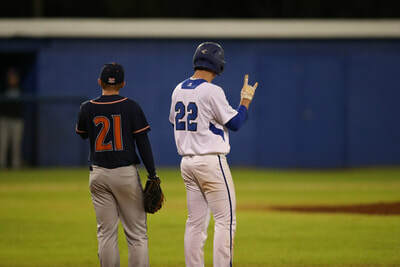 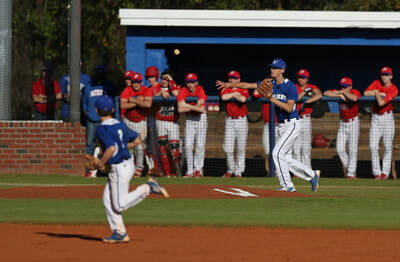 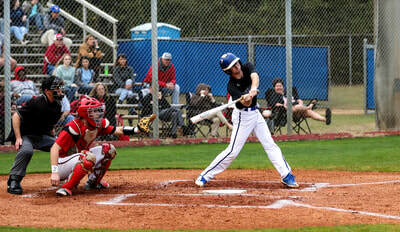 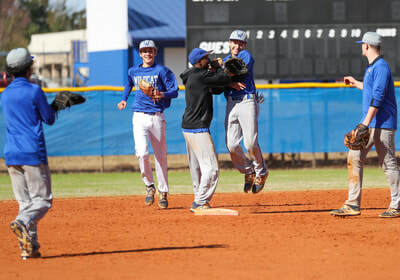 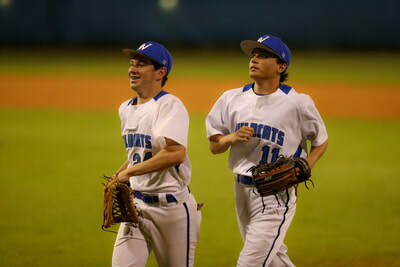 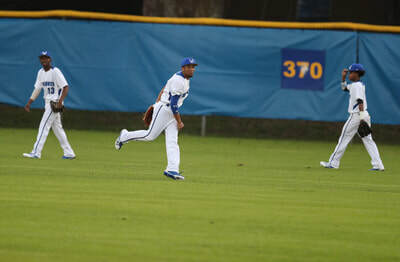 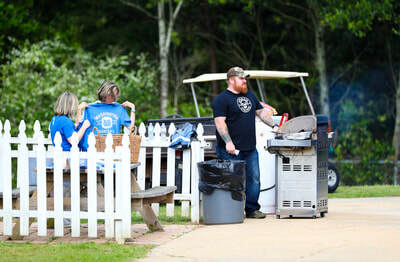 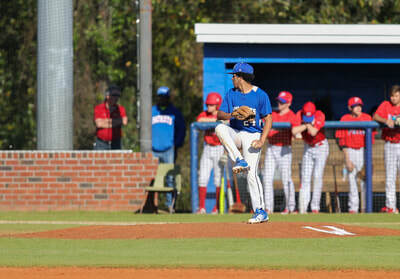 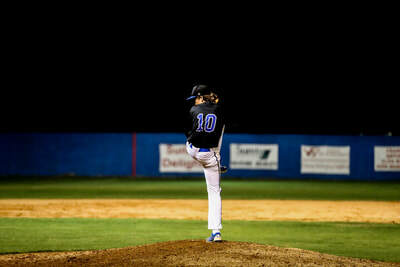 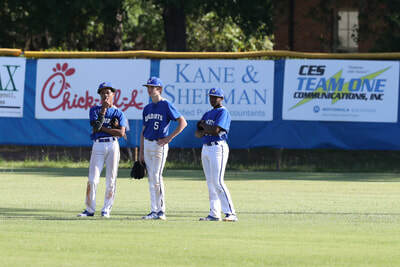 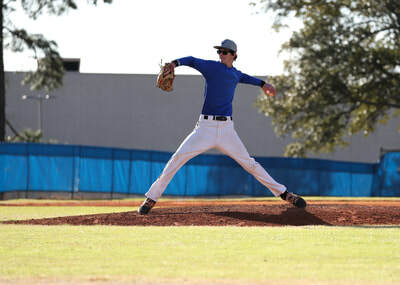 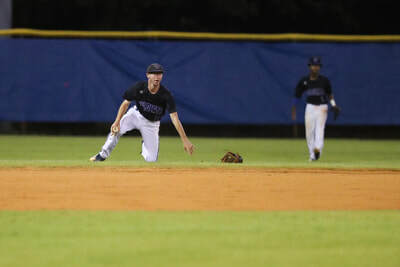 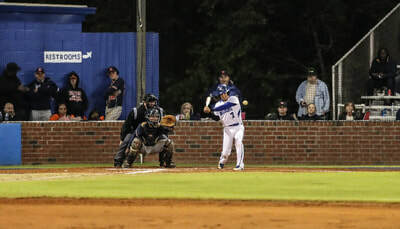 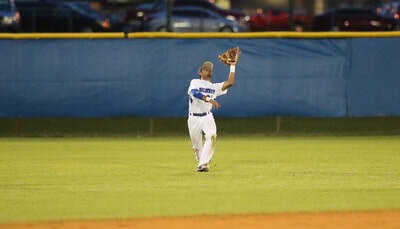 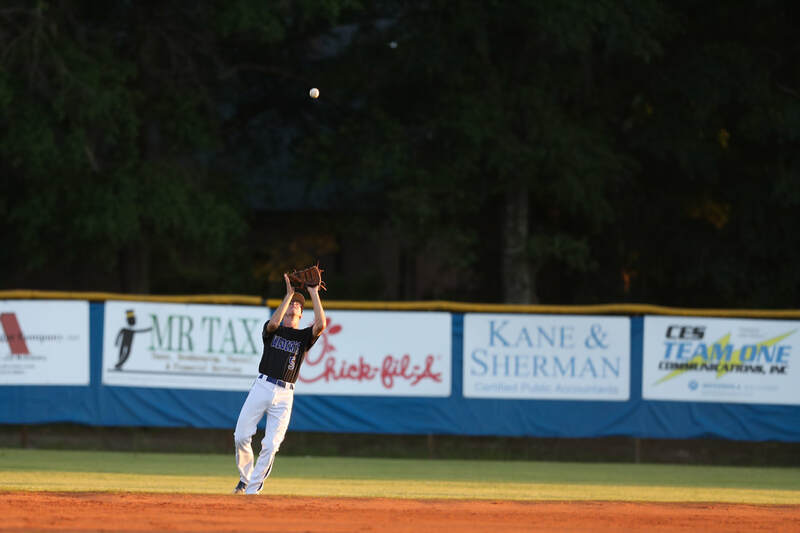 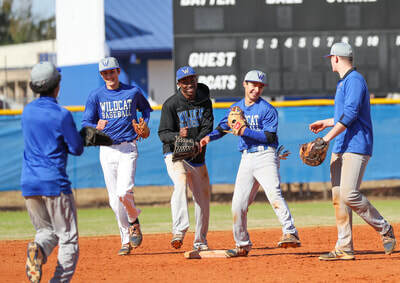 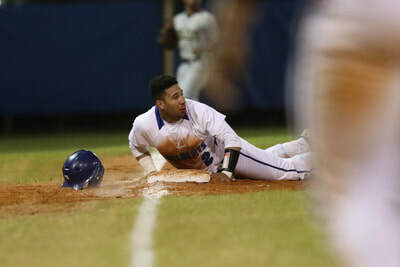 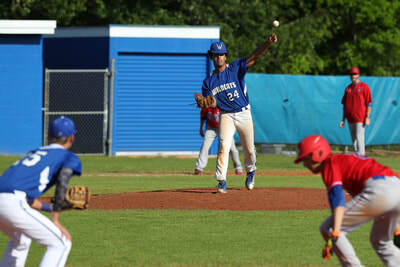 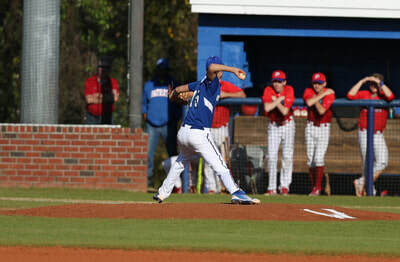 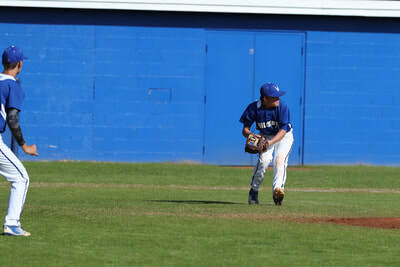 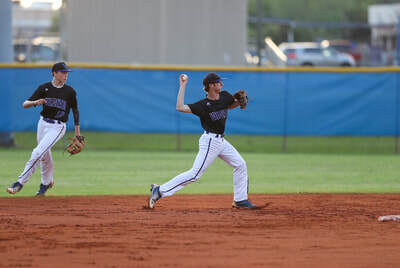 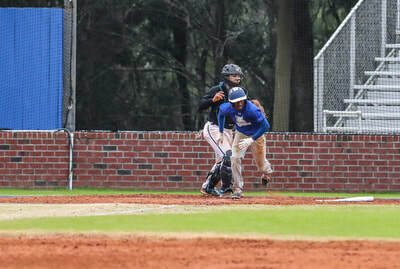 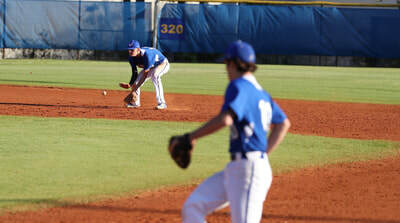 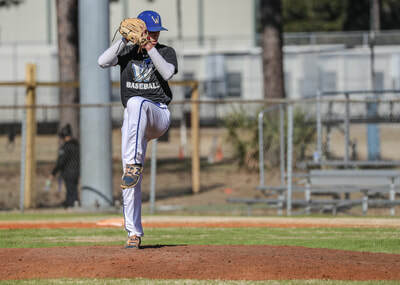 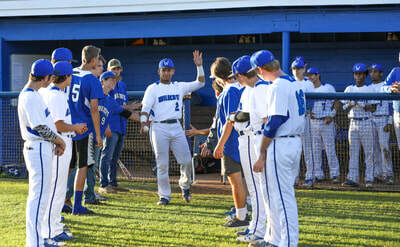 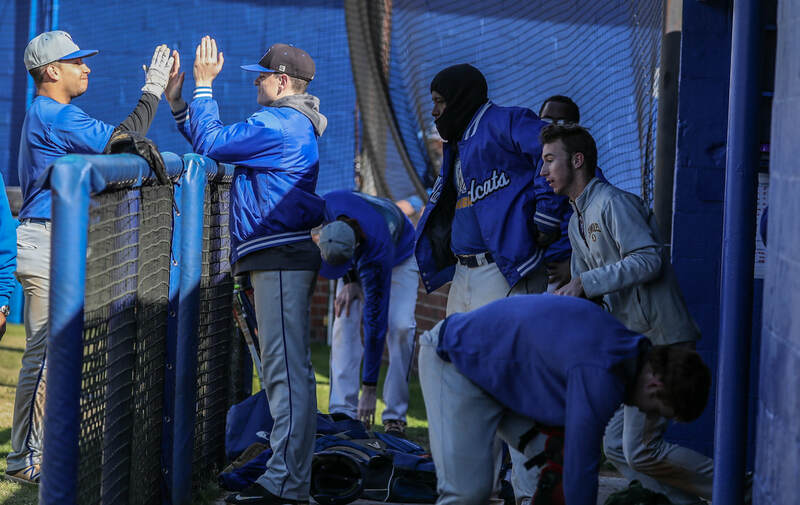 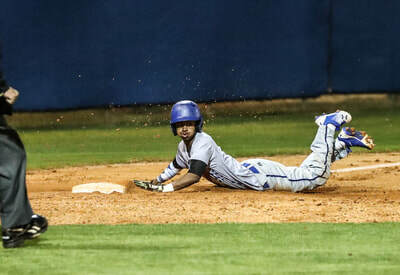 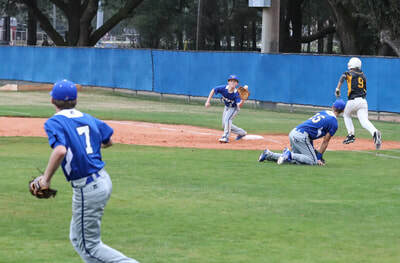 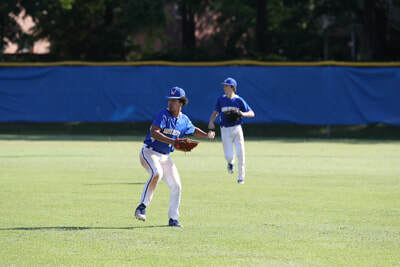 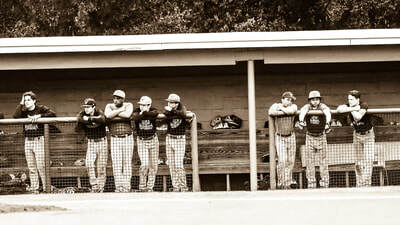 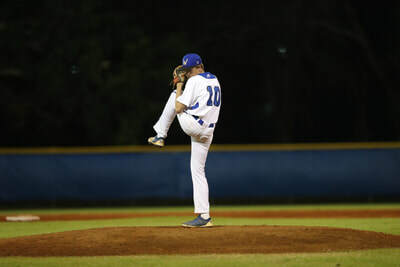 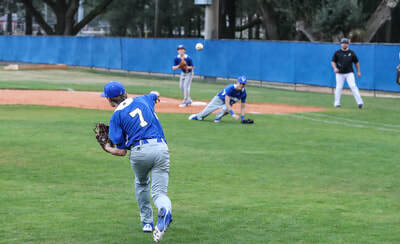 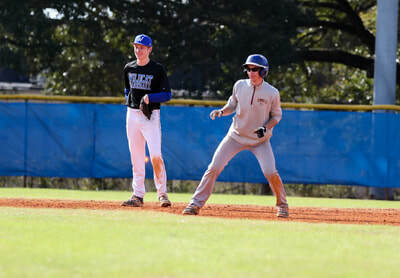 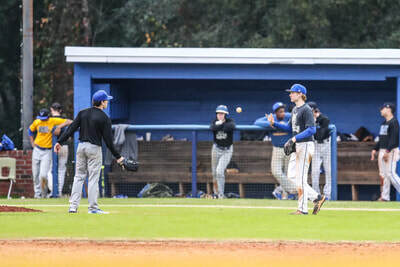 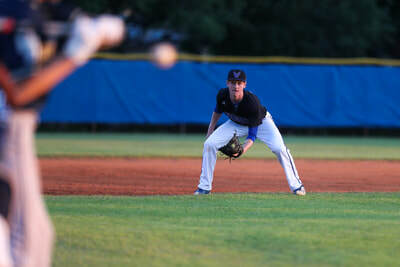 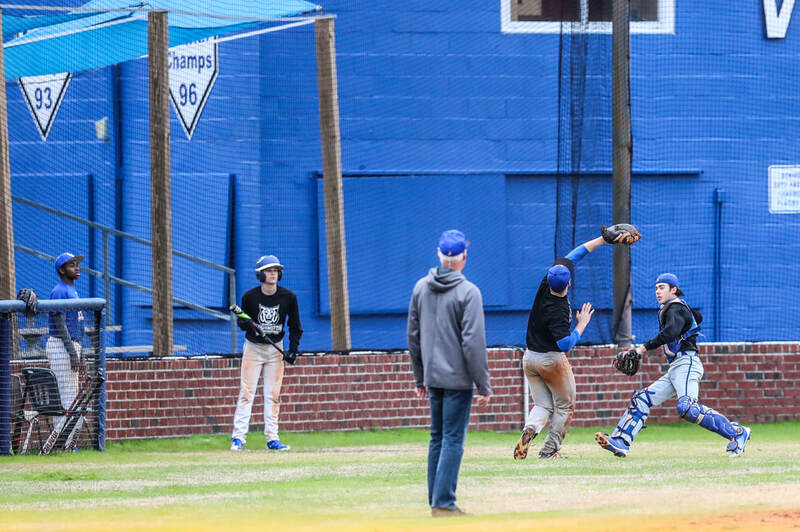 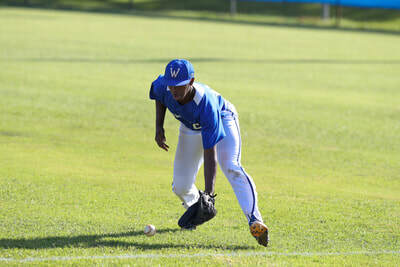 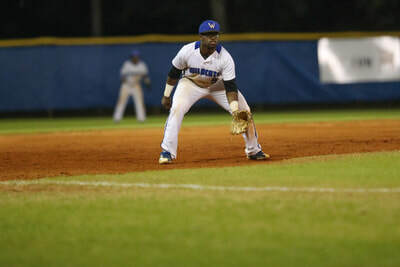 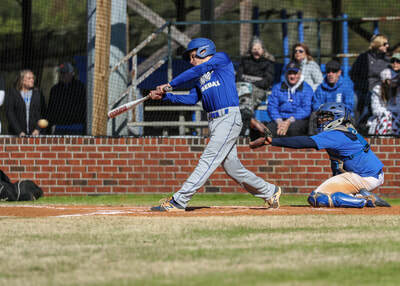 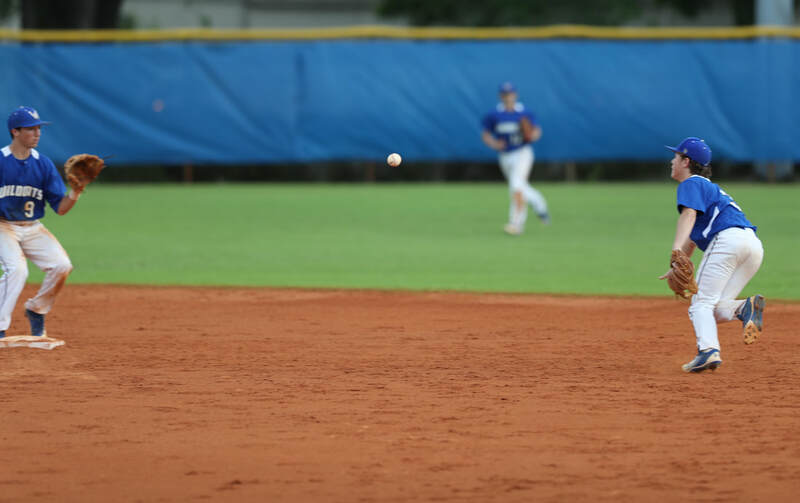 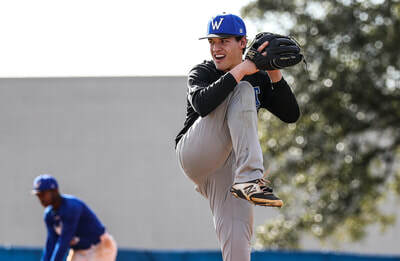 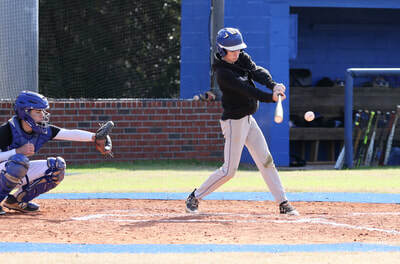 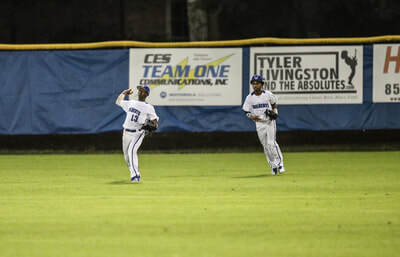 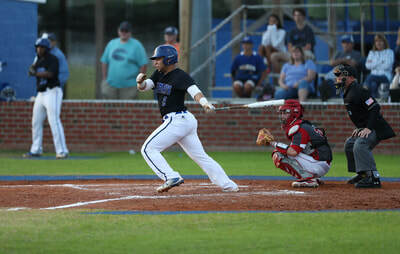 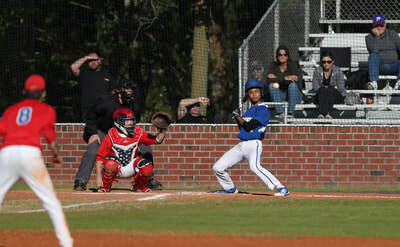 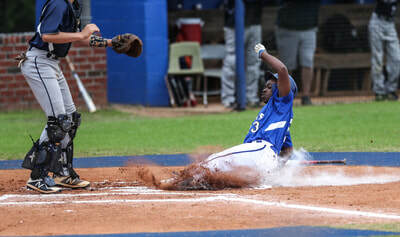 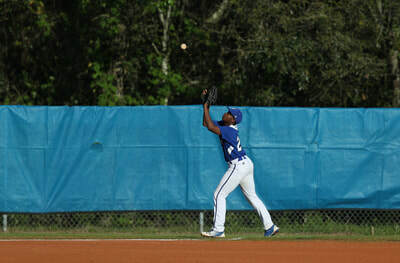 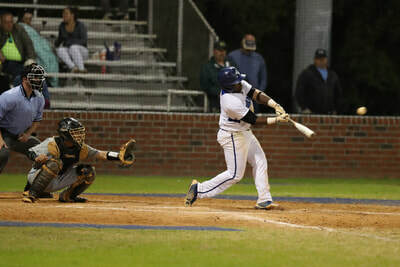 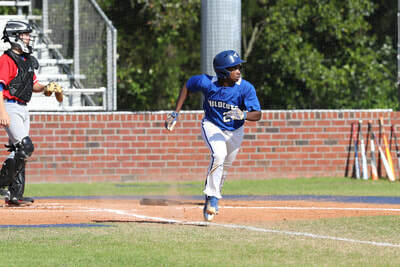 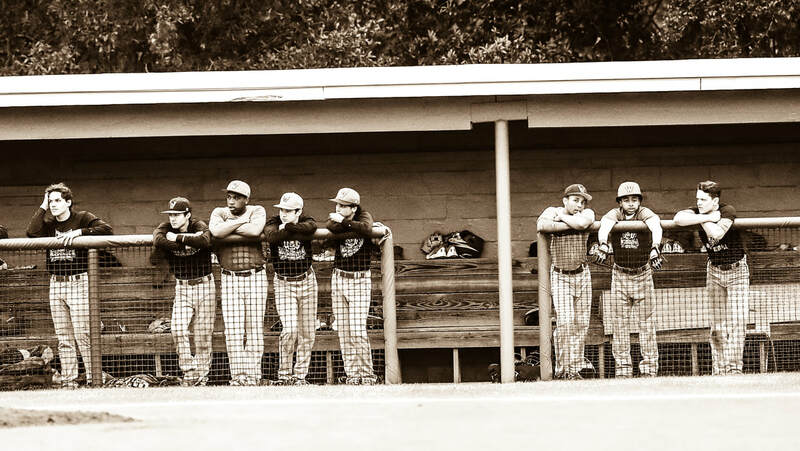 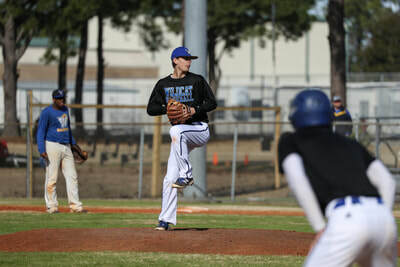 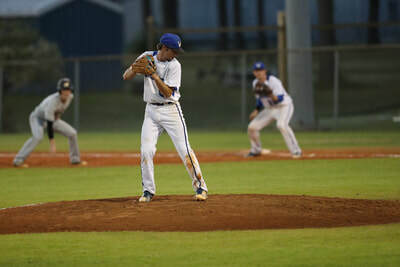 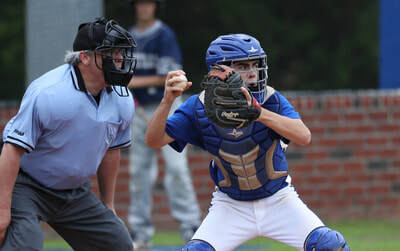 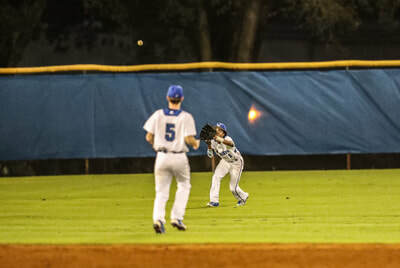 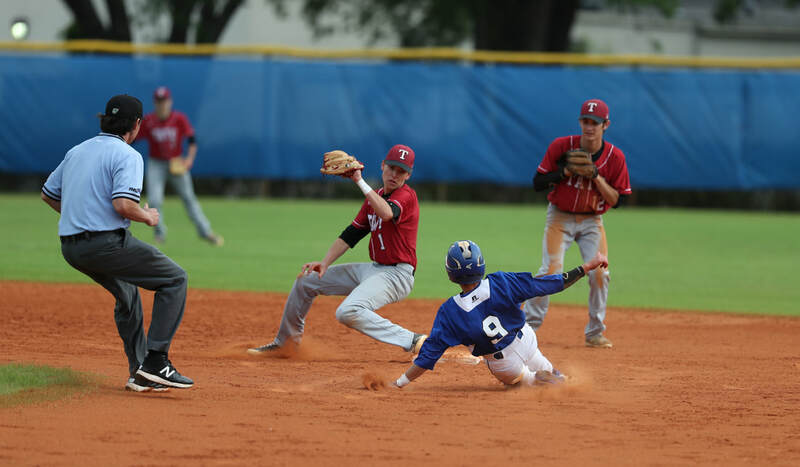 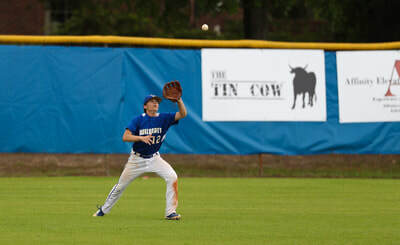 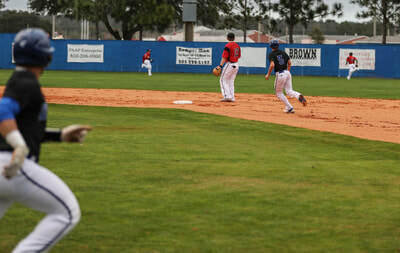 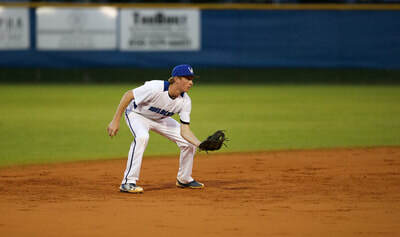 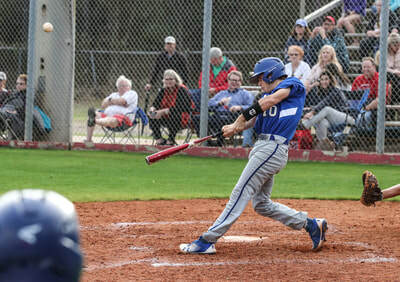 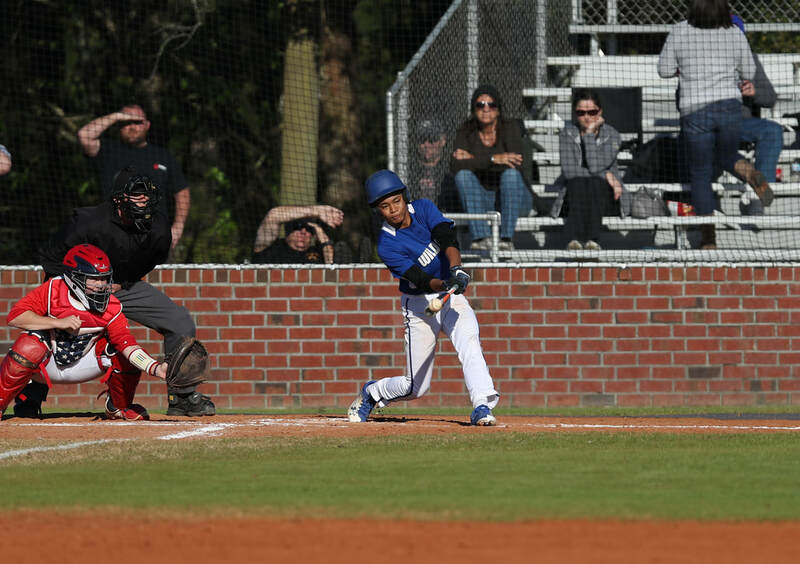 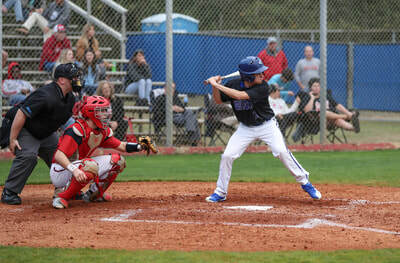 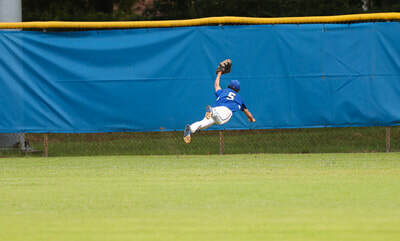 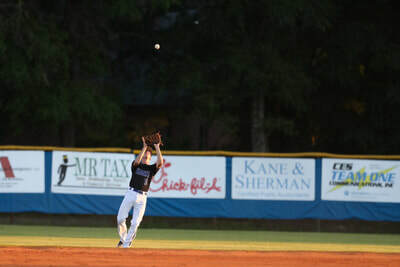 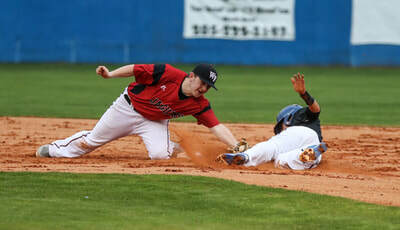 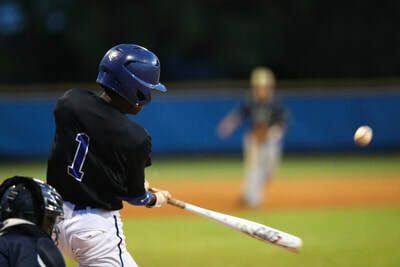 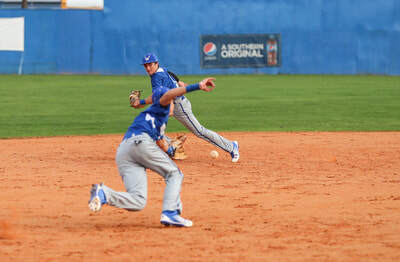 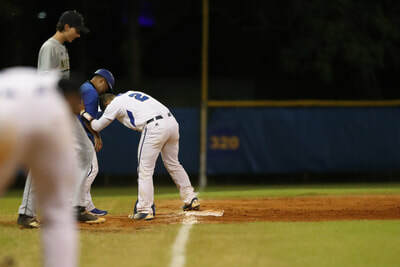 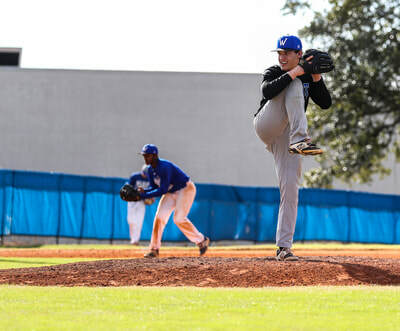 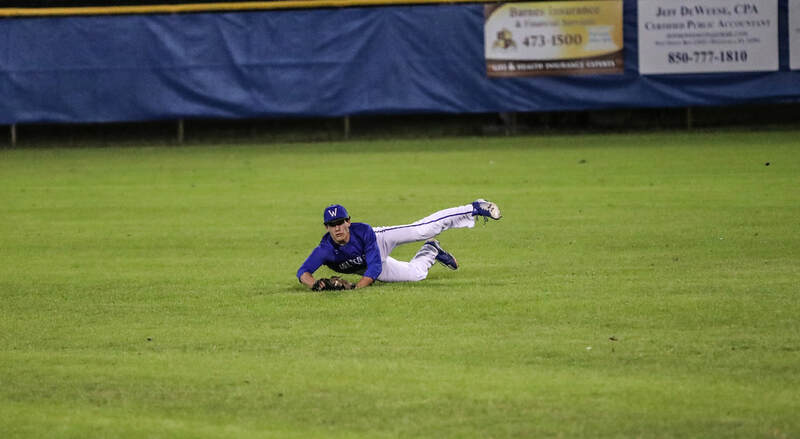 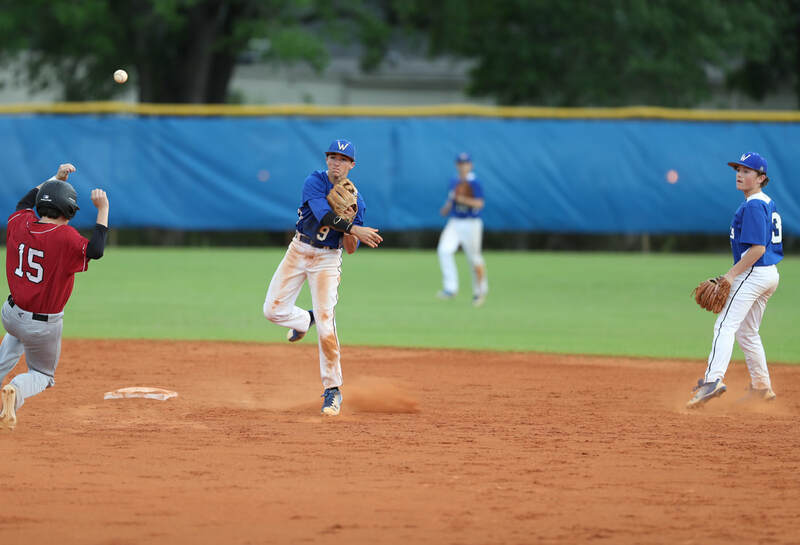 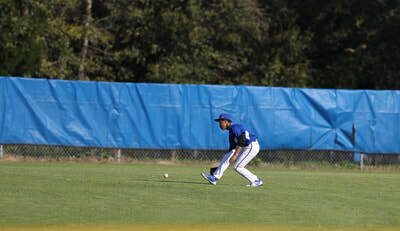 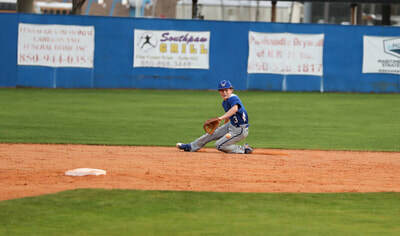 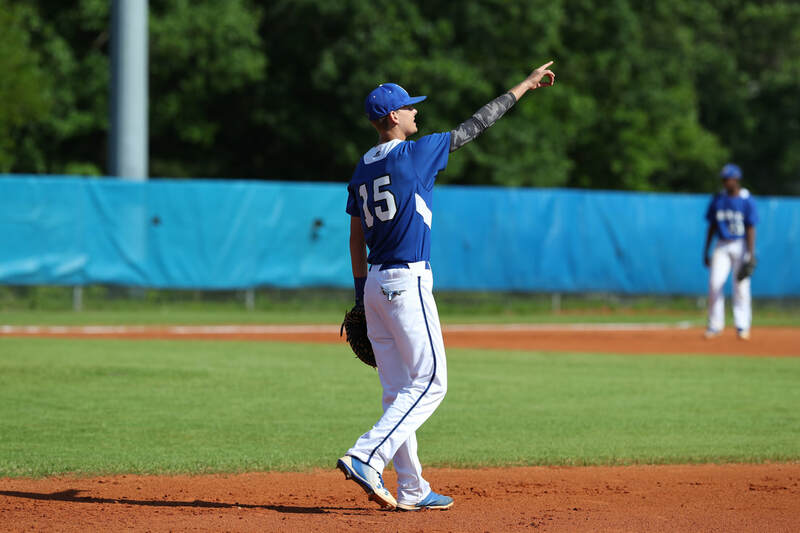 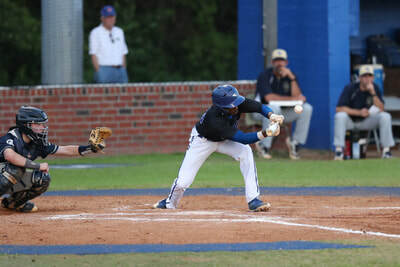 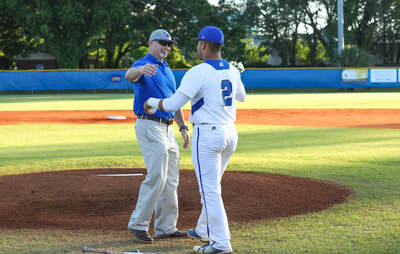 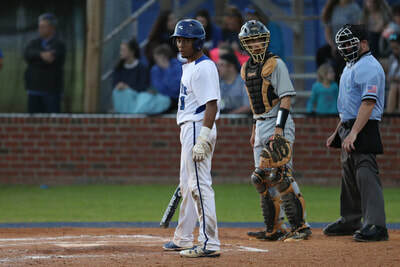 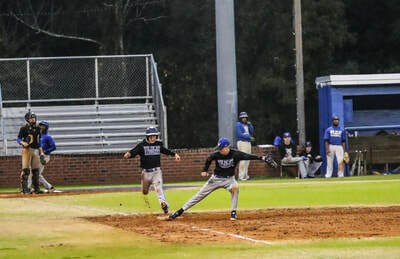 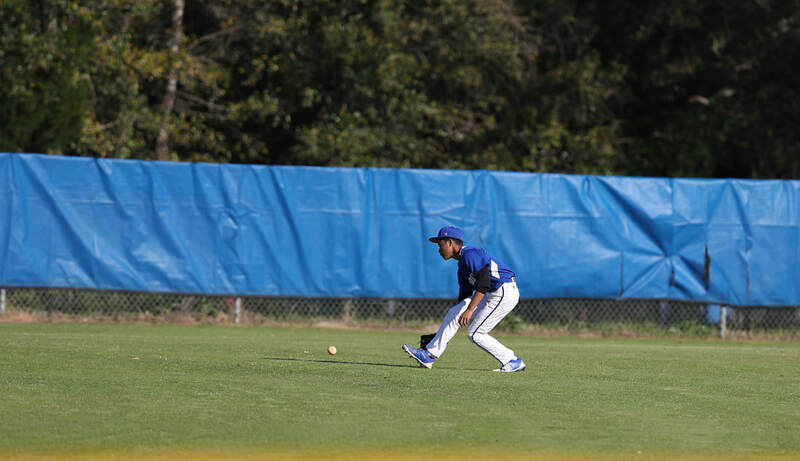 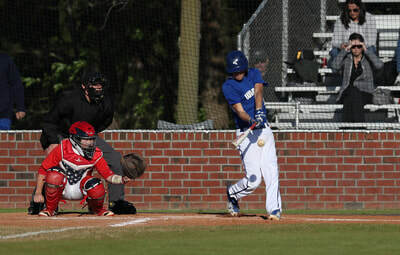 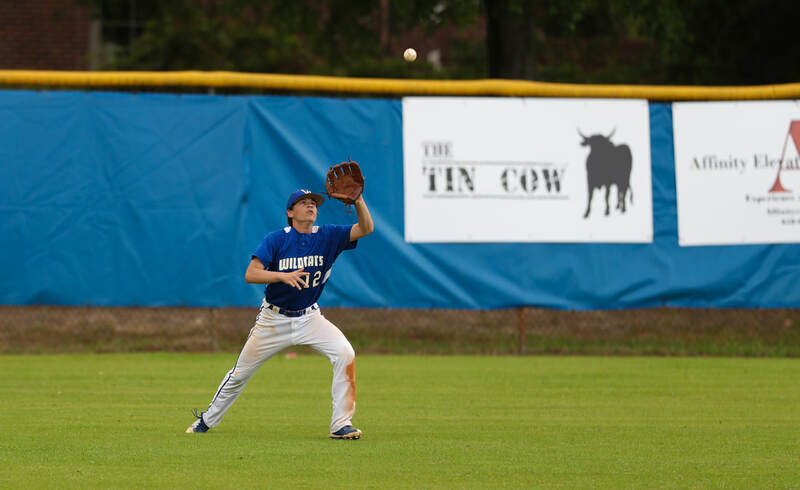 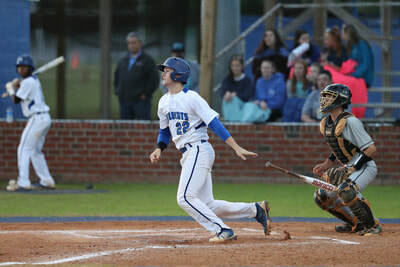 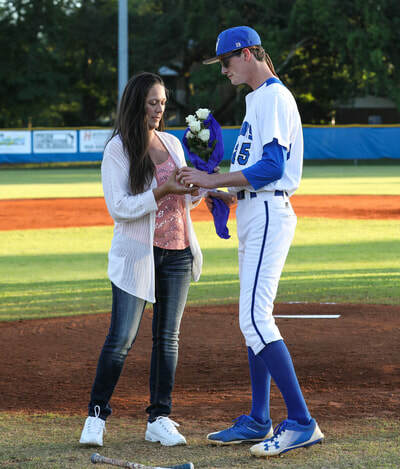 All pictures posted on Team Facebook site @btwbaseball1. 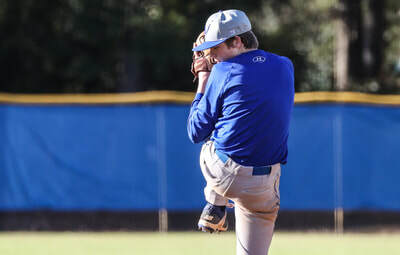 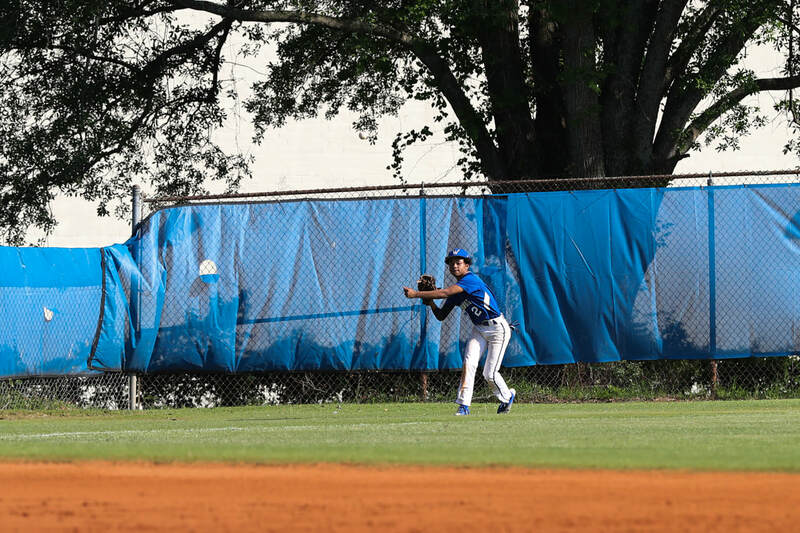 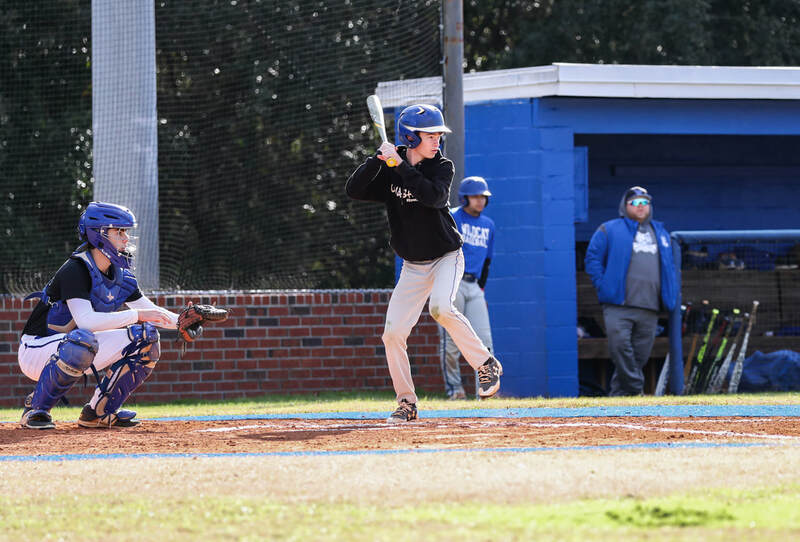 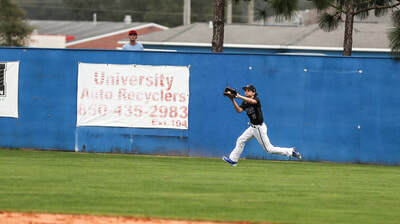 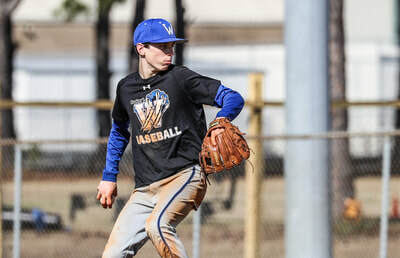 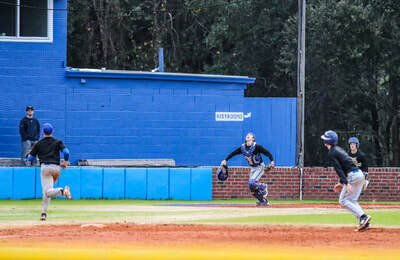 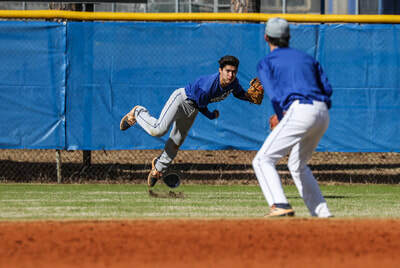 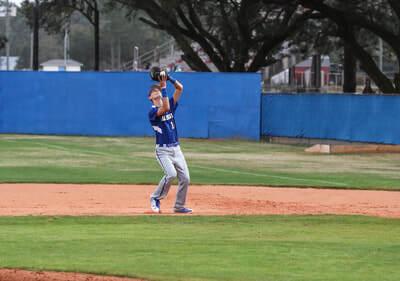 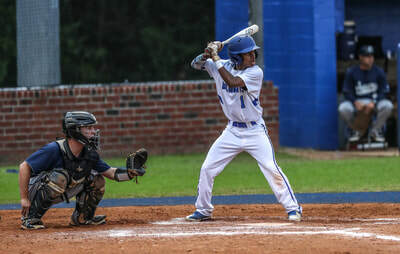 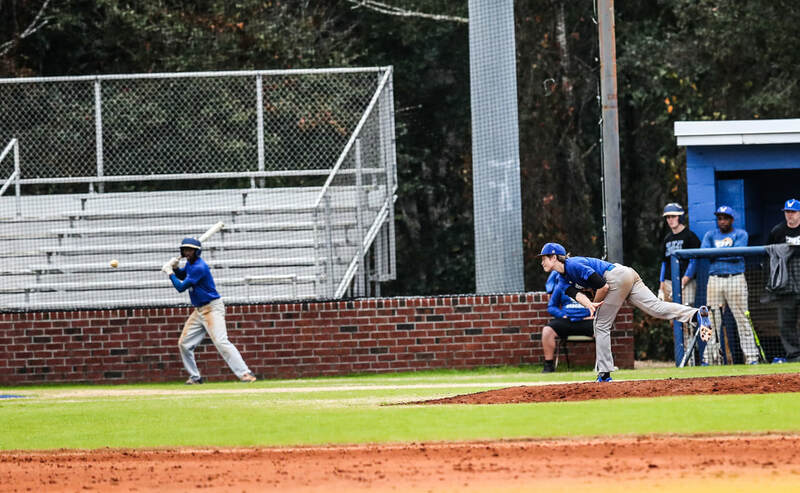 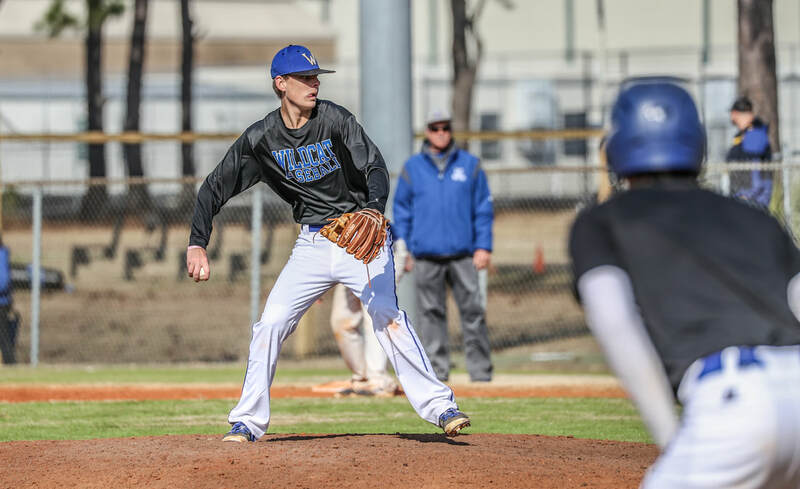 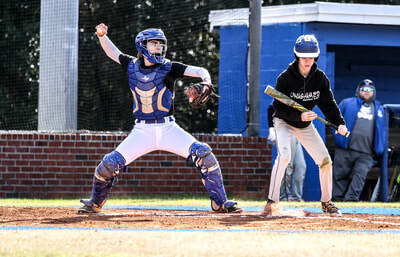 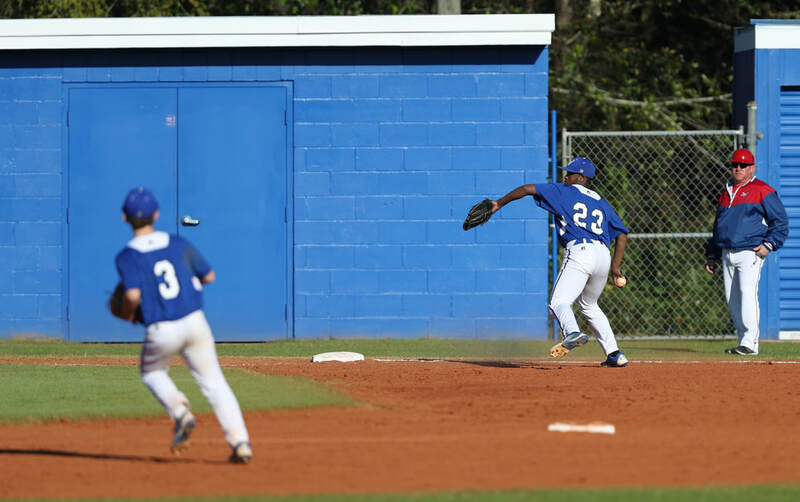 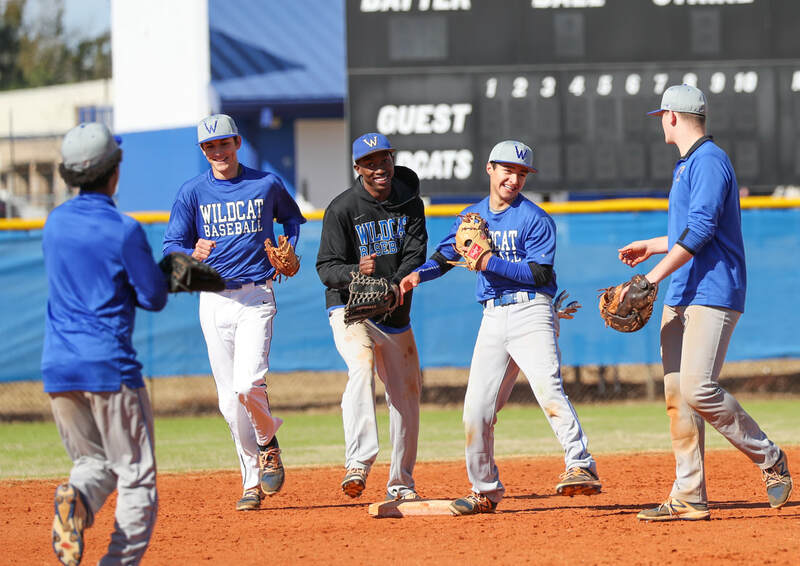 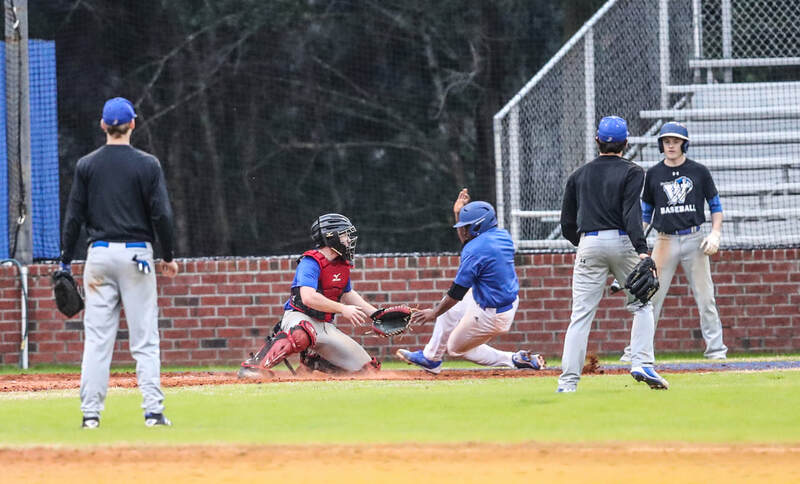 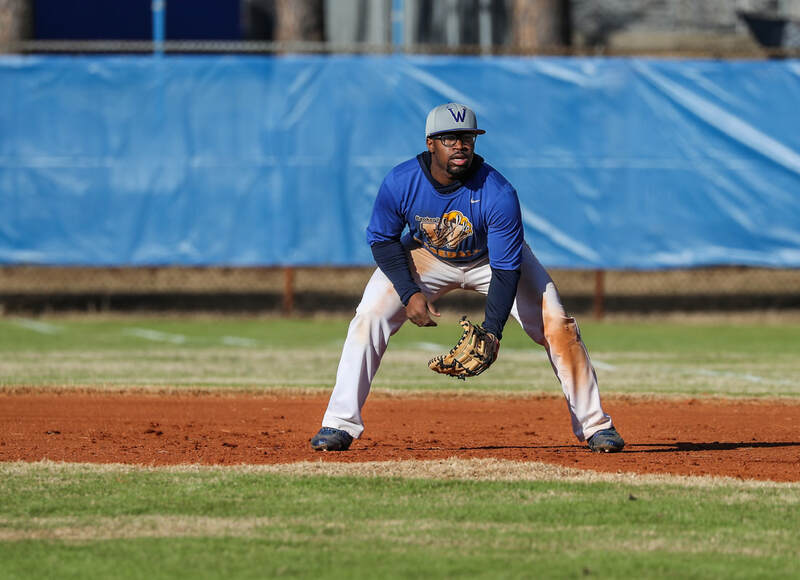 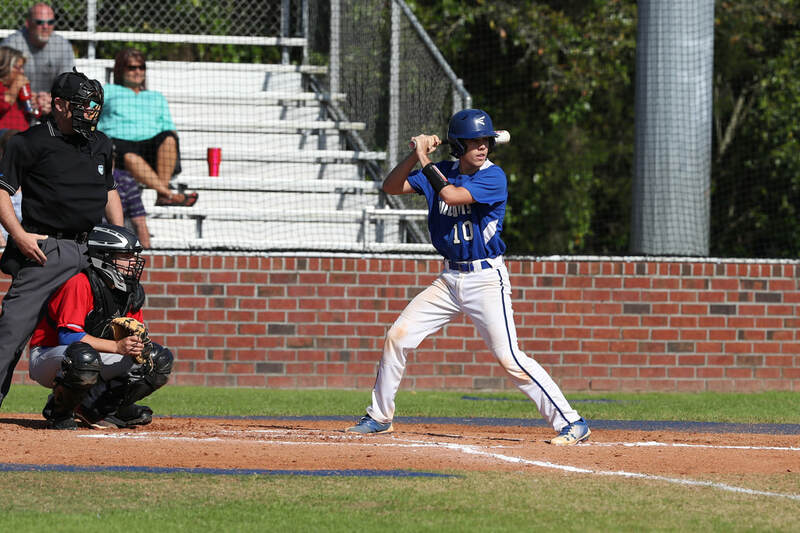 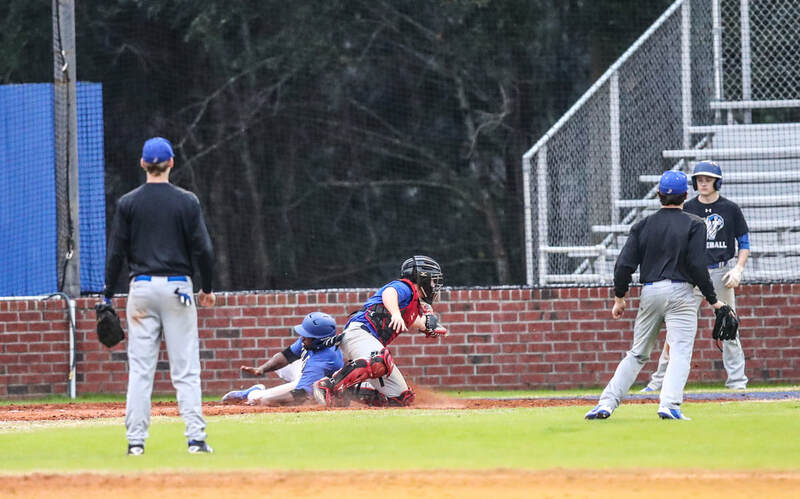 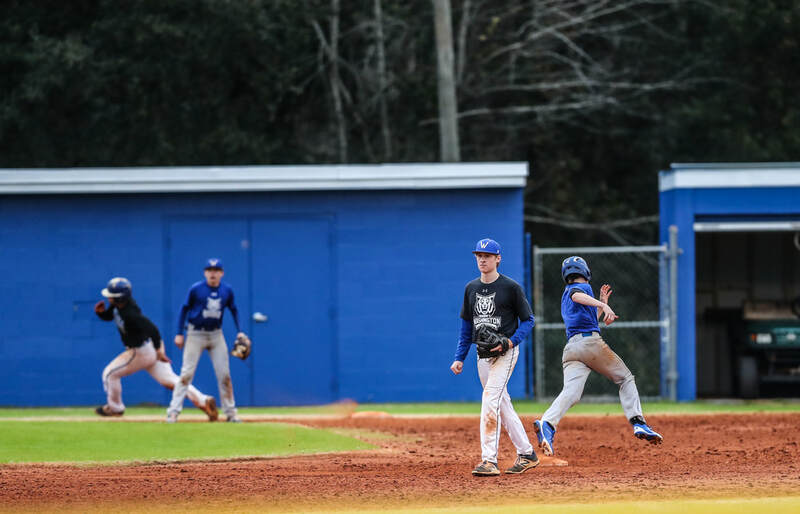 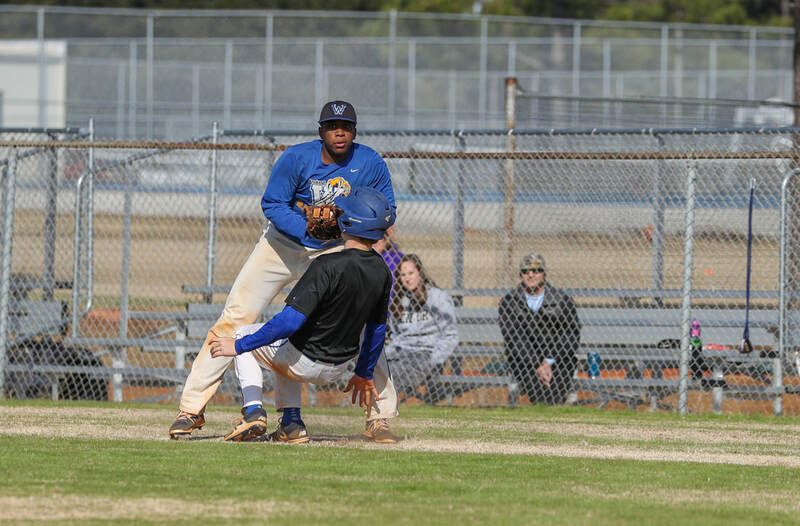 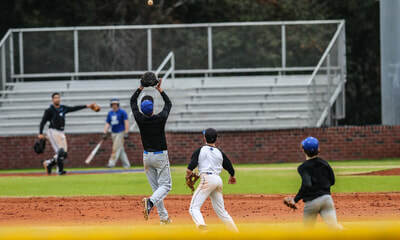 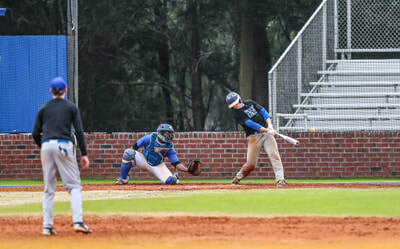 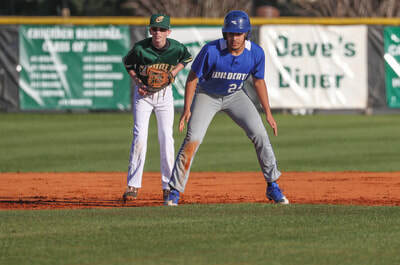 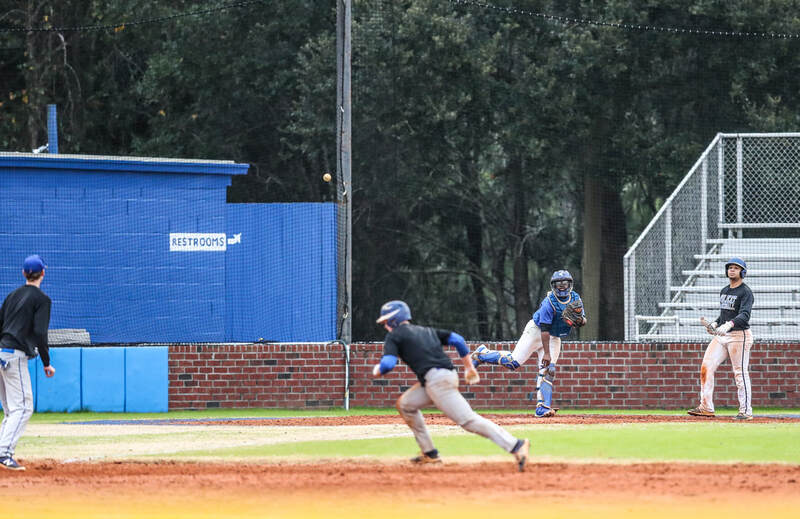 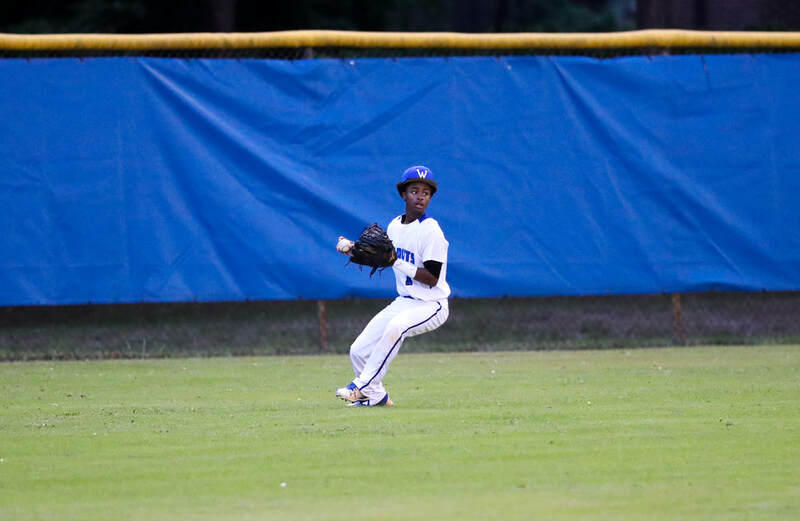 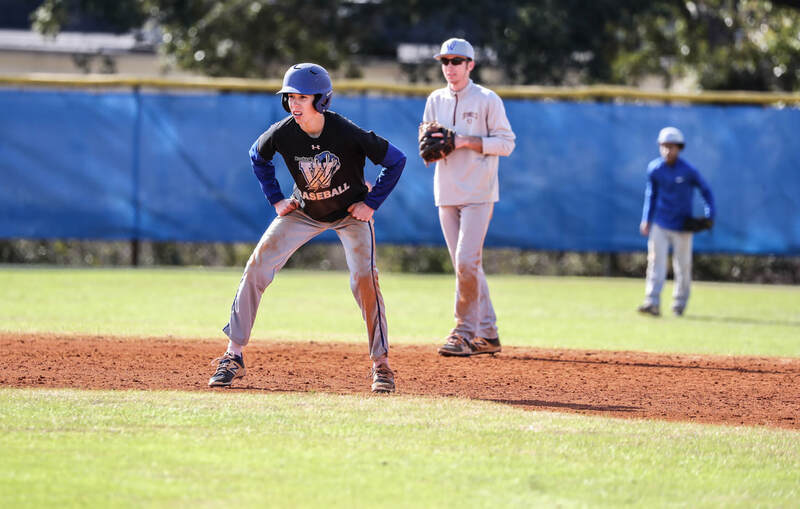 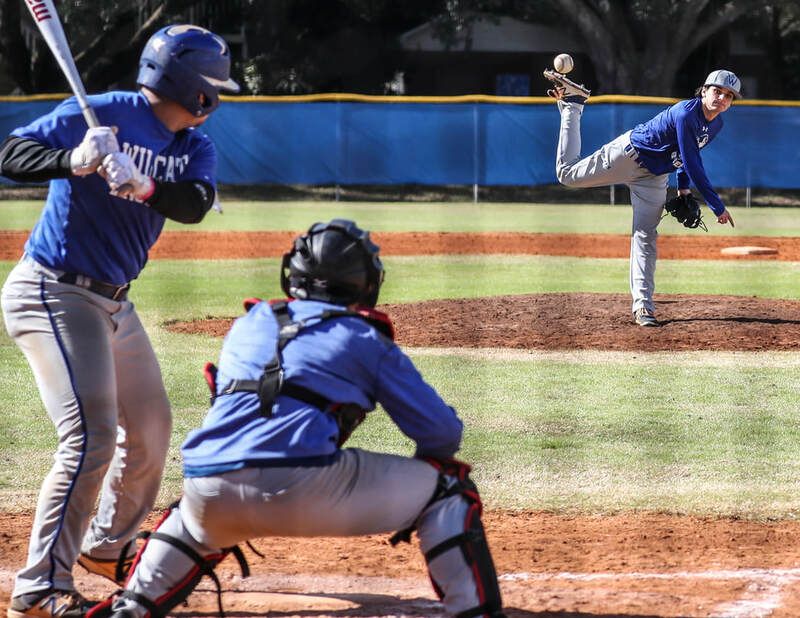 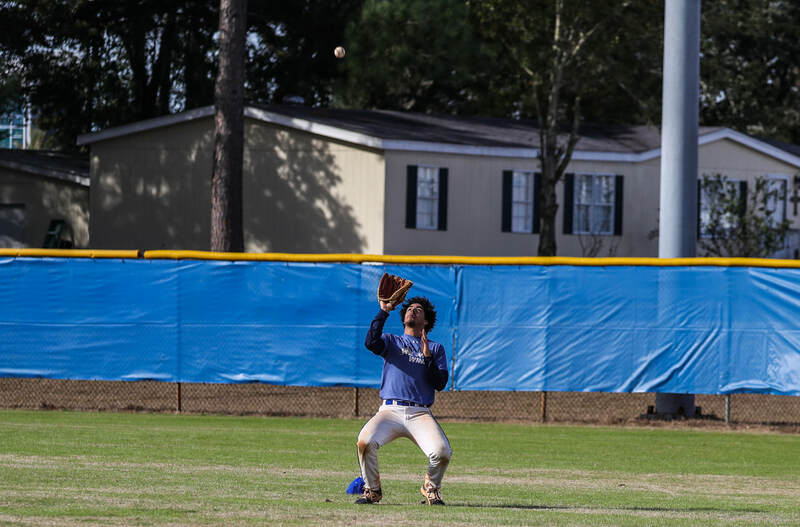 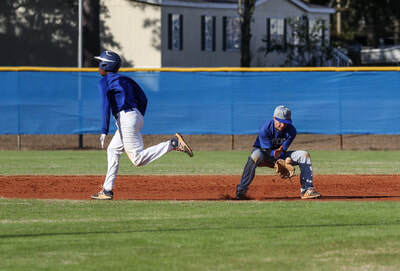 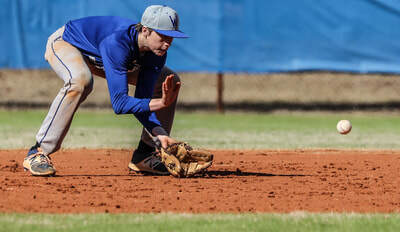 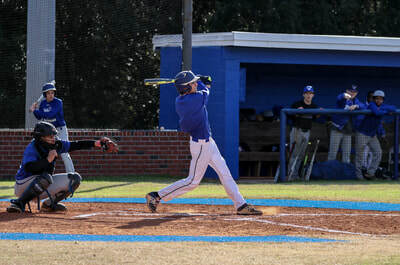 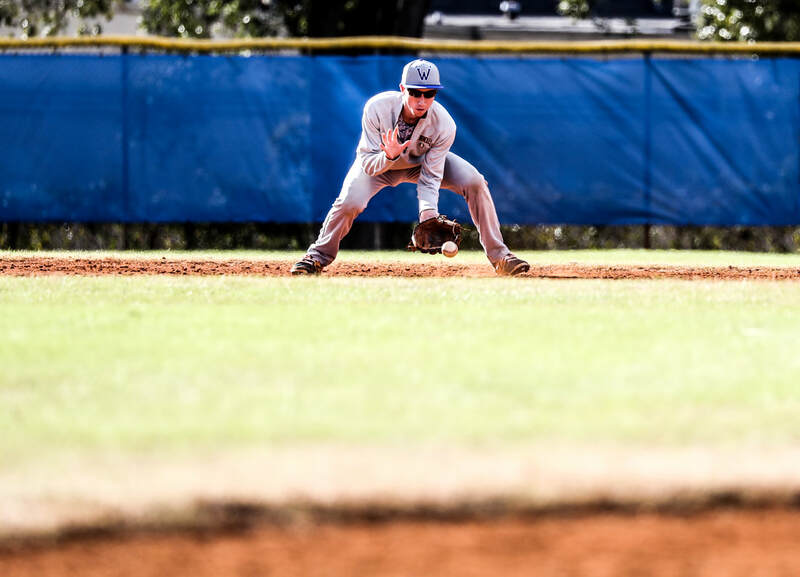 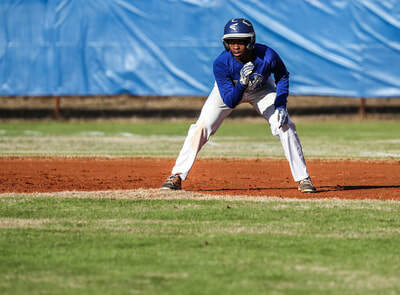 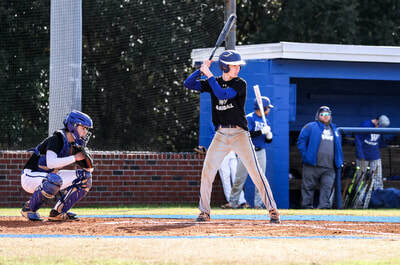 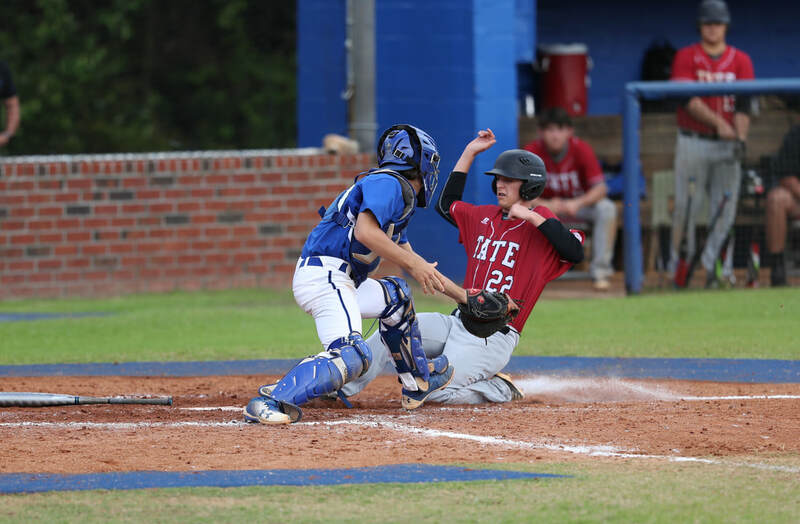 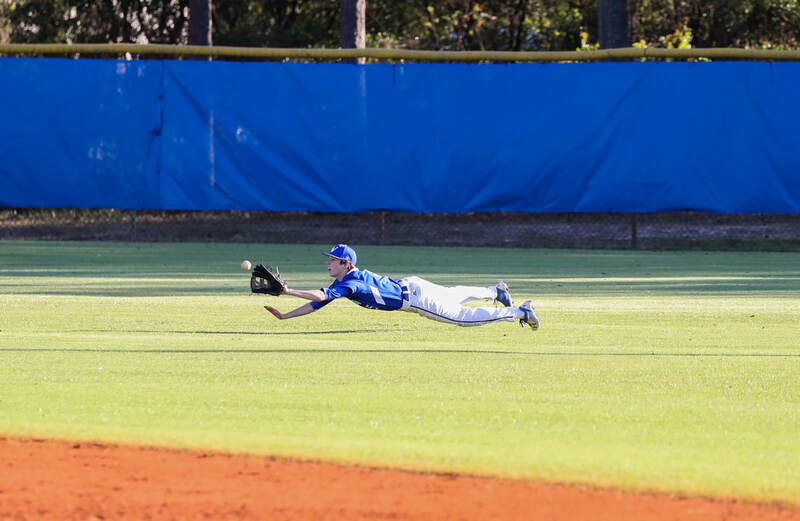 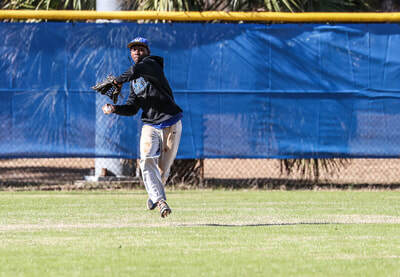 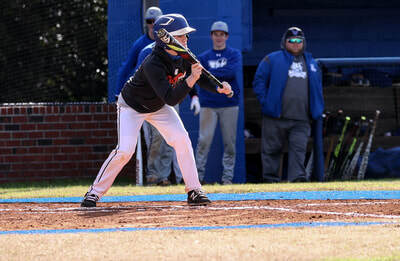 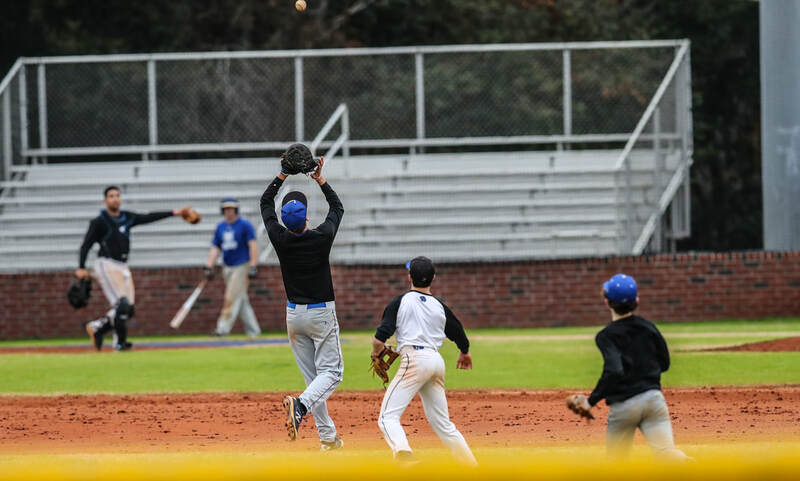 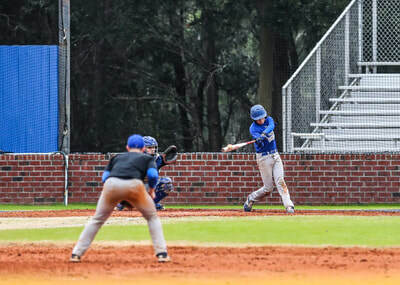 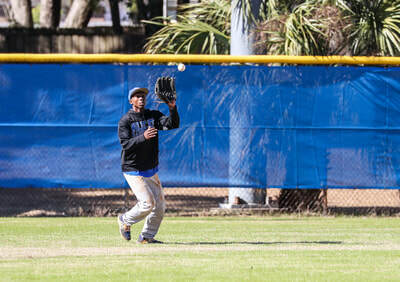 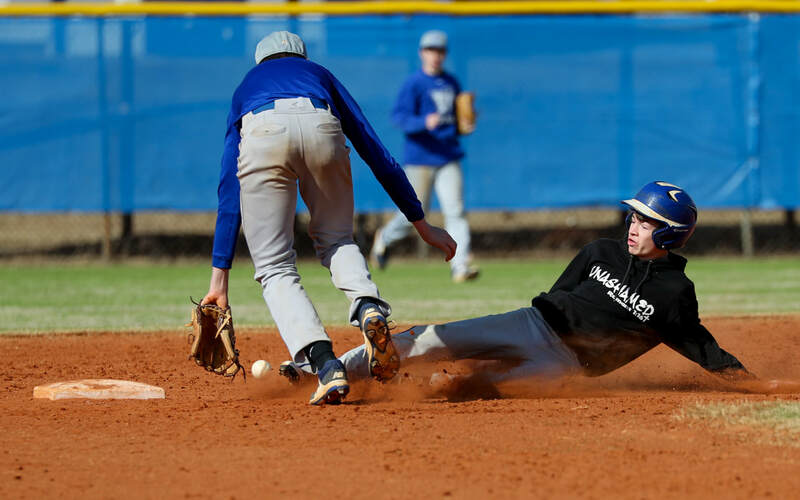 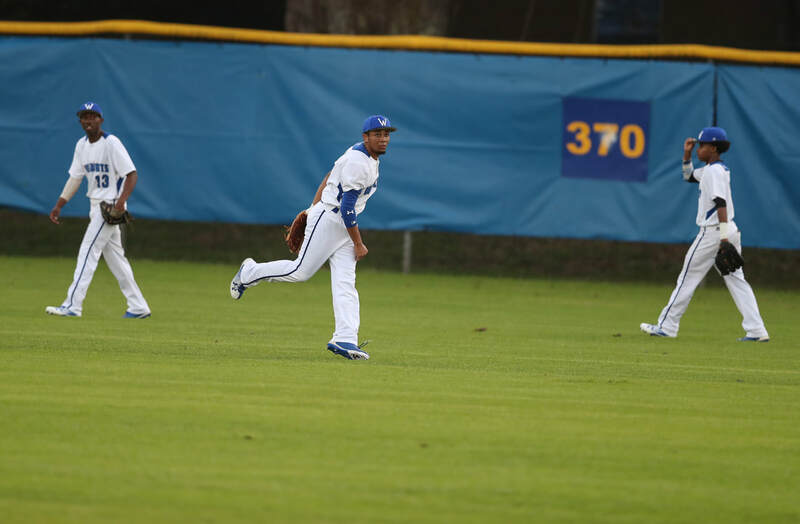 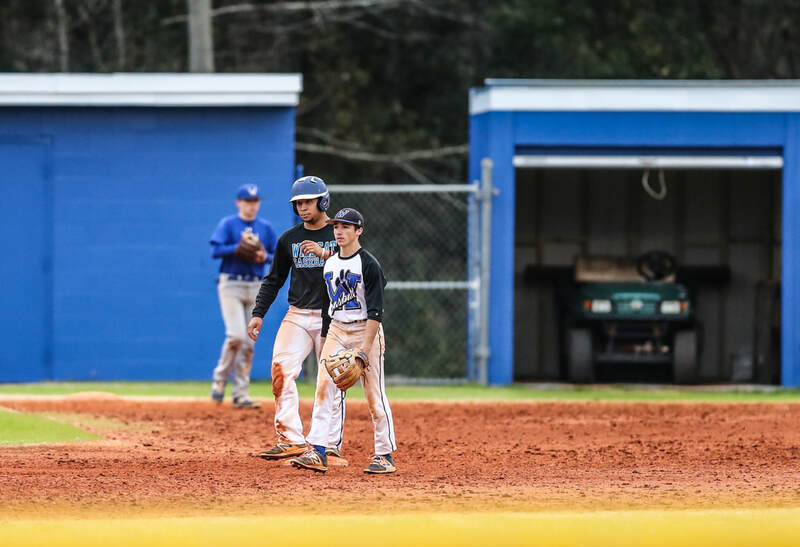 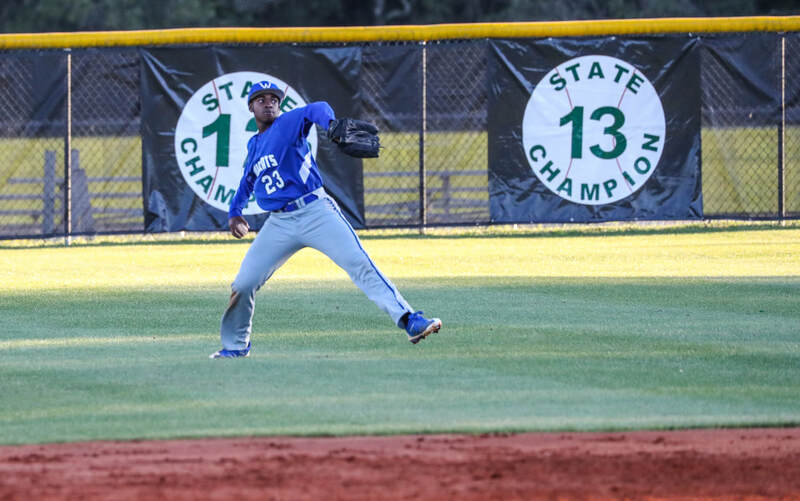 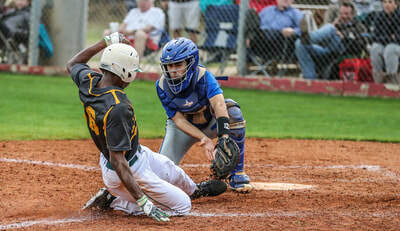 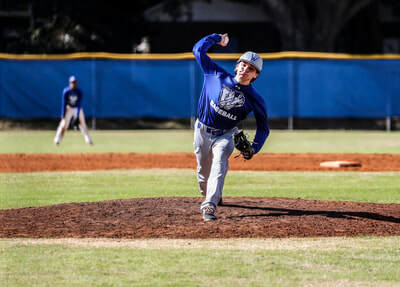 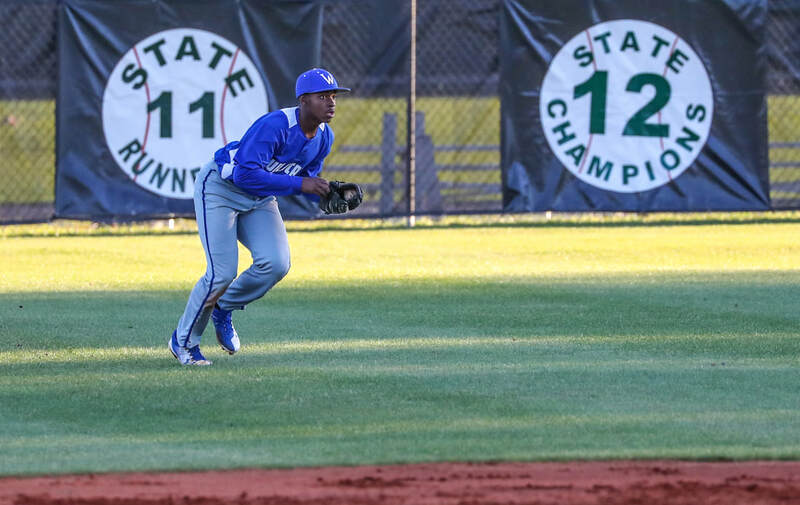 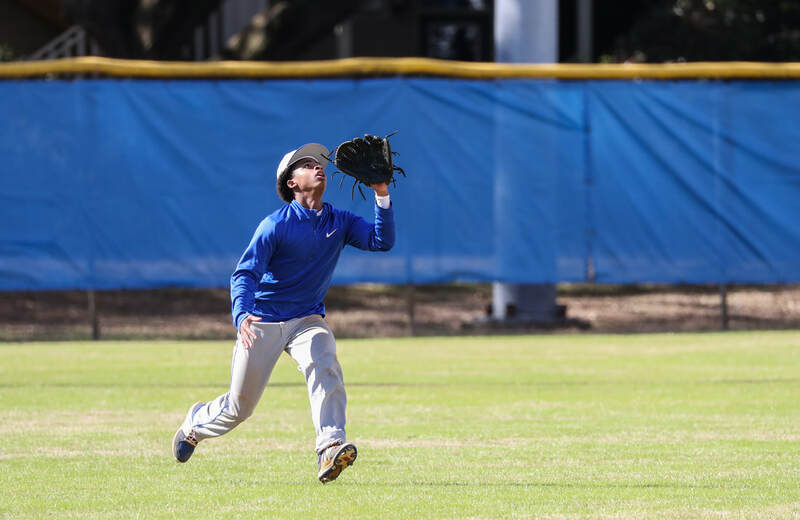 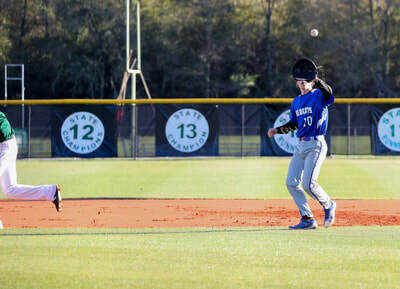 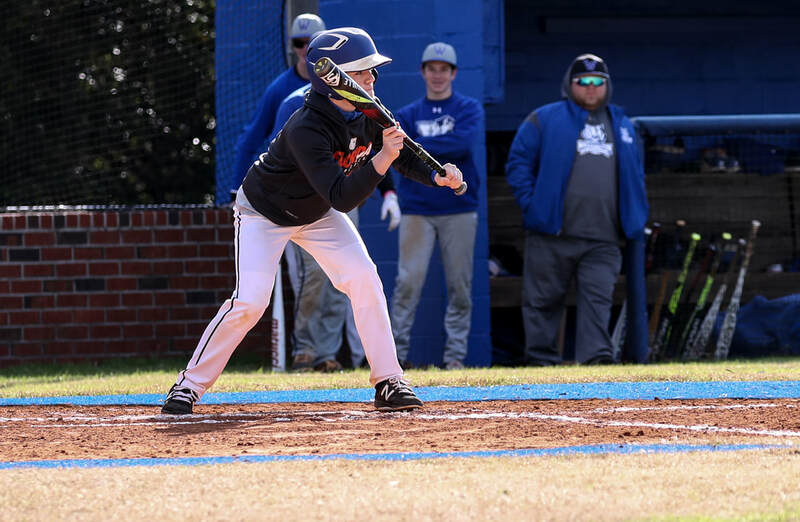 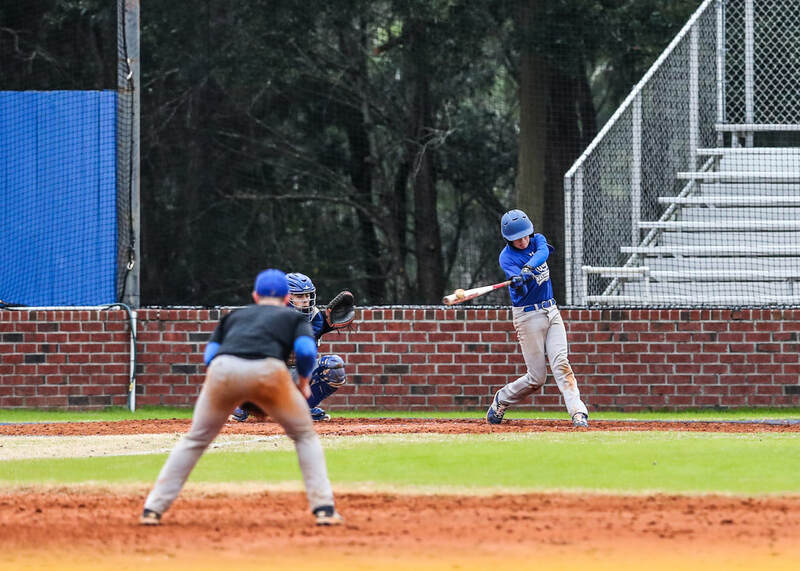 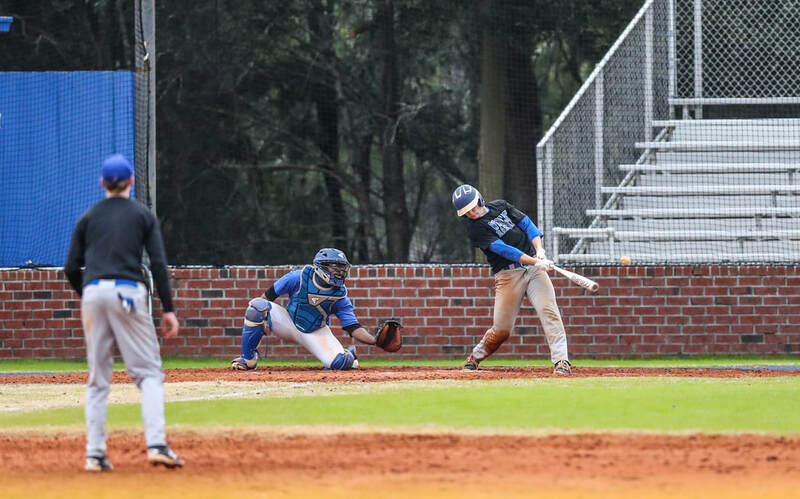 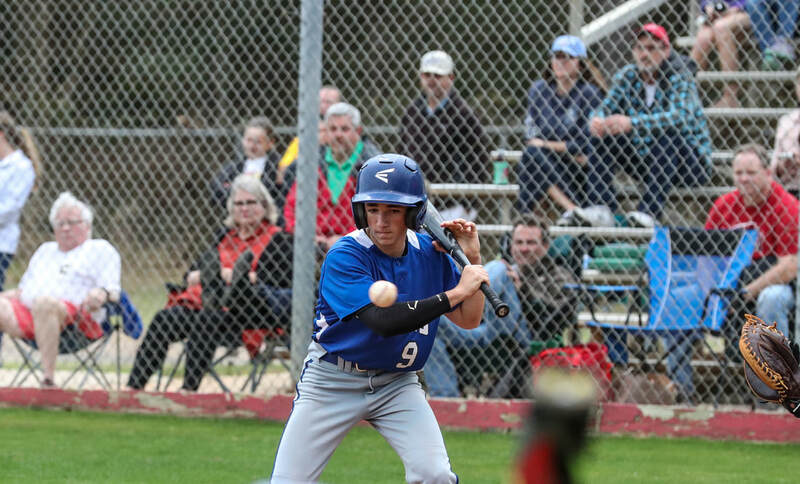 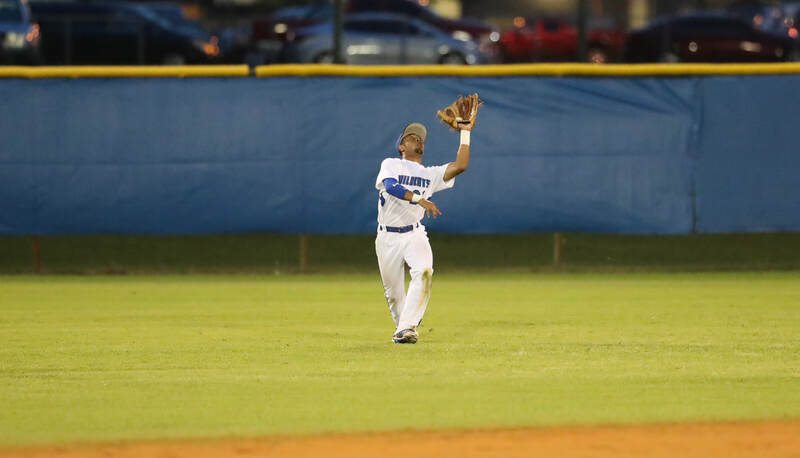 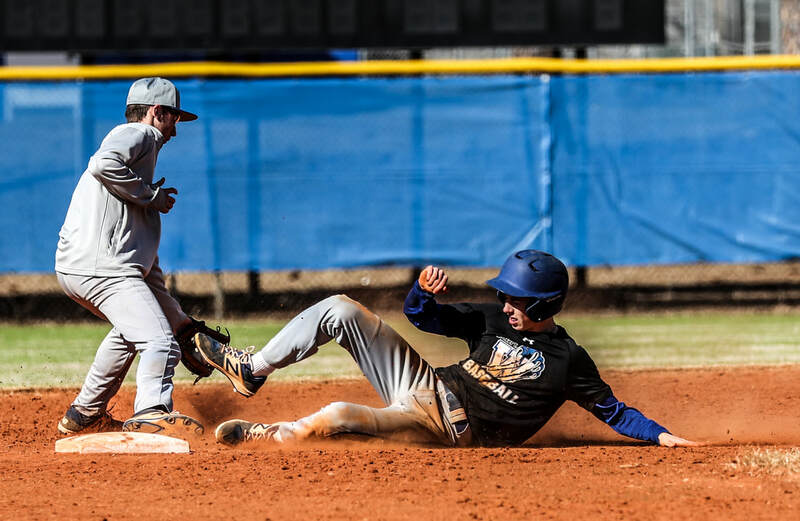 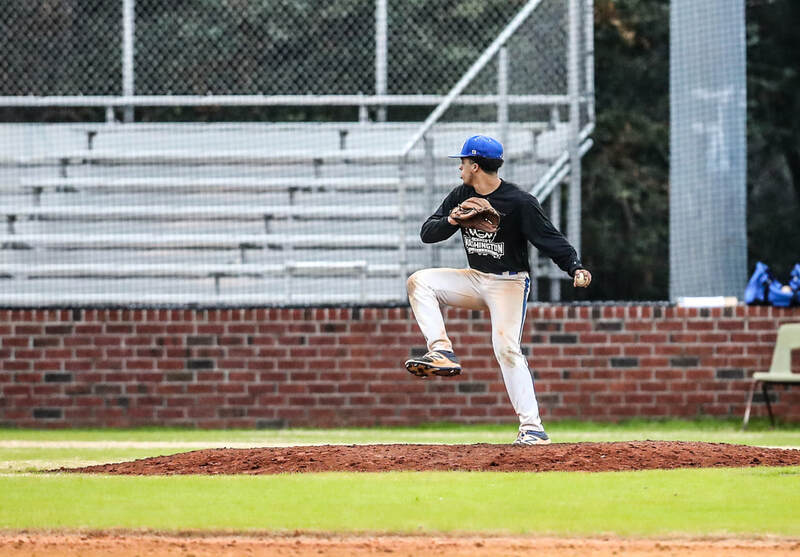 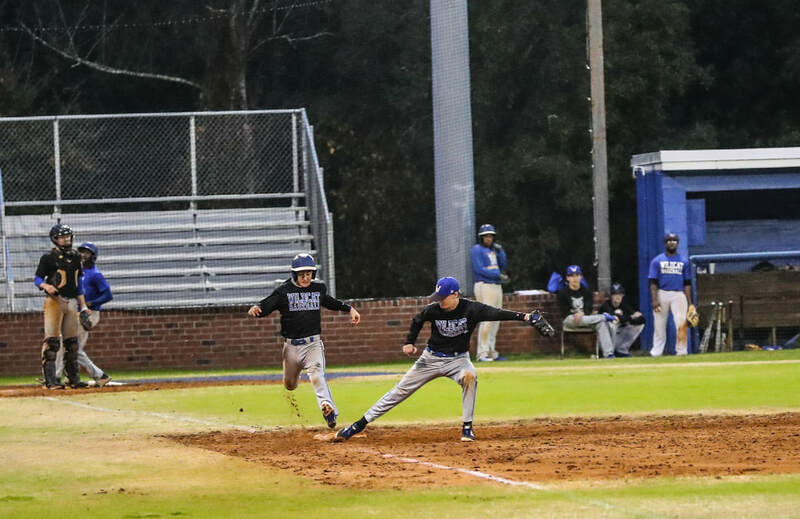 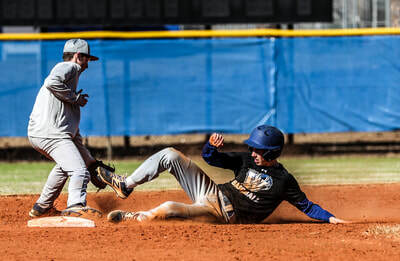 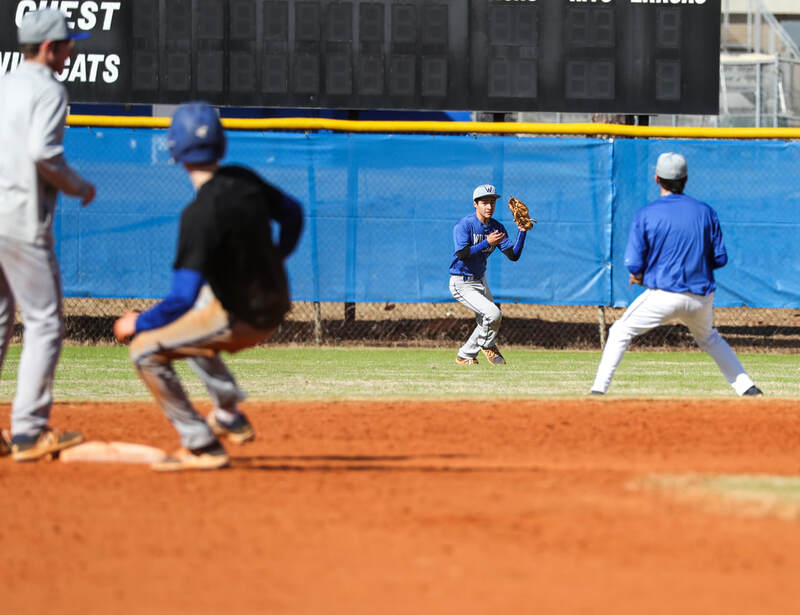 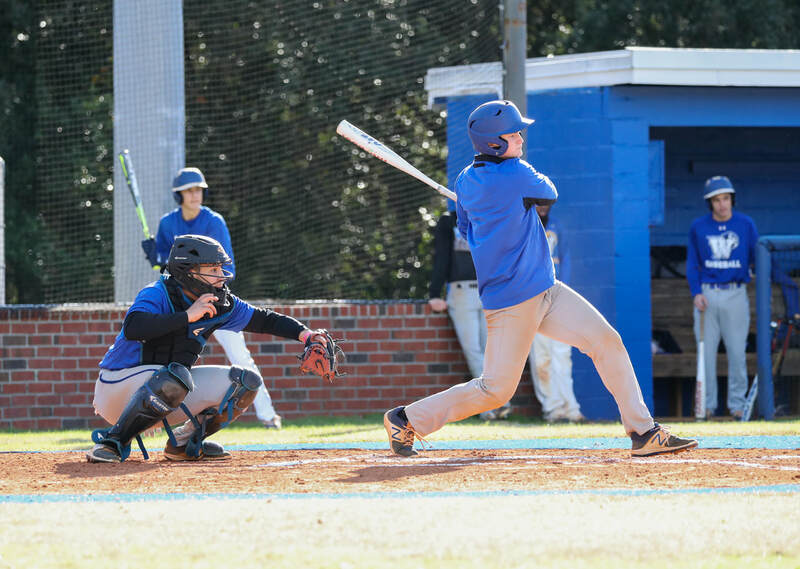 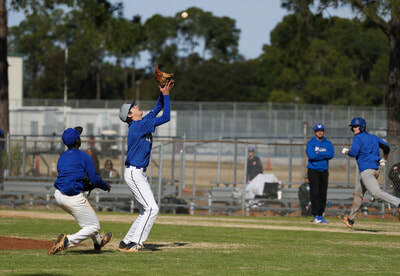 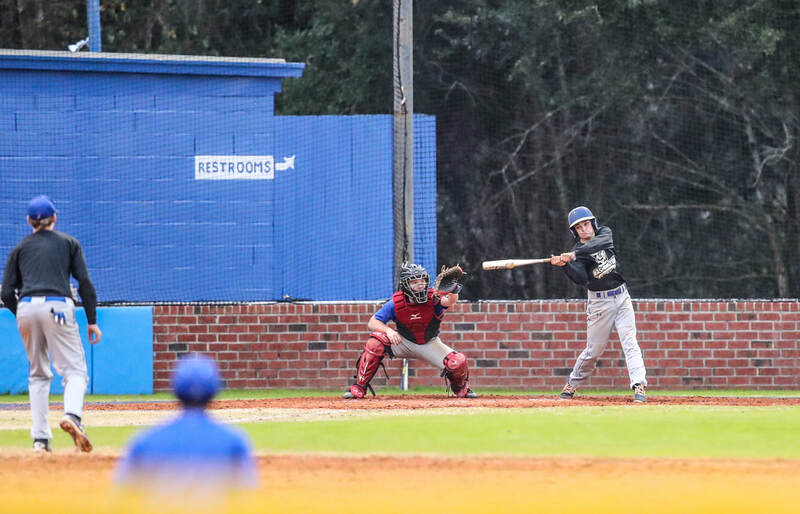 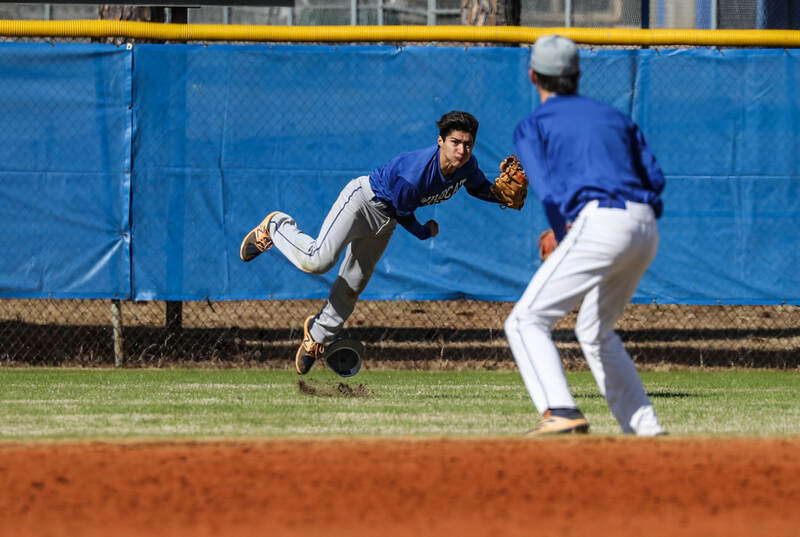 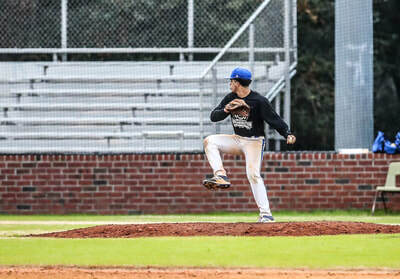 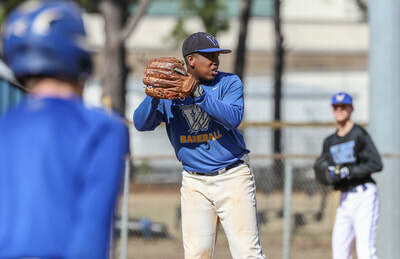 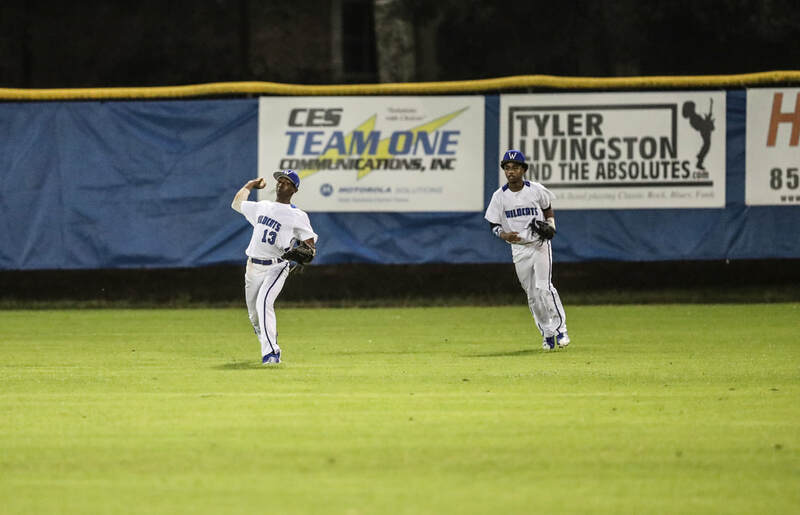 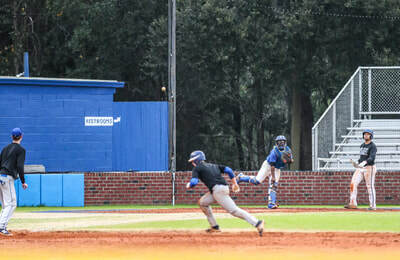 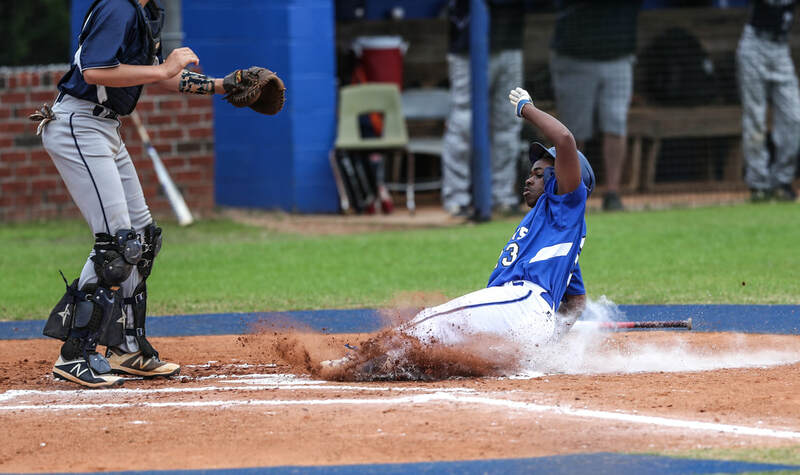 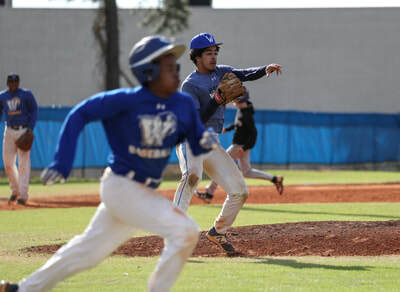 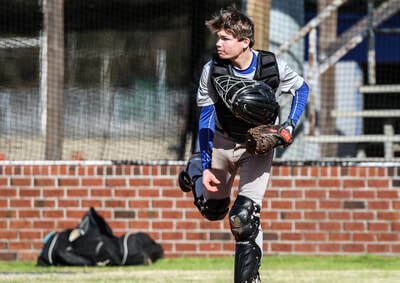 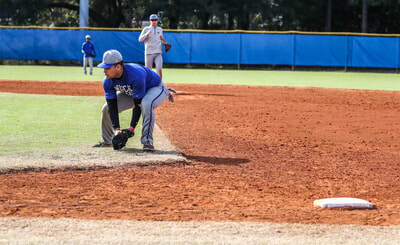 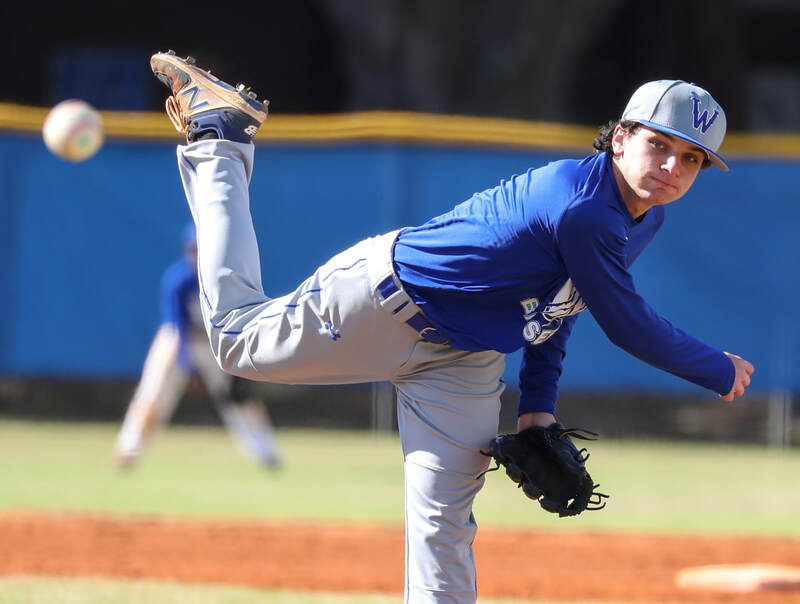 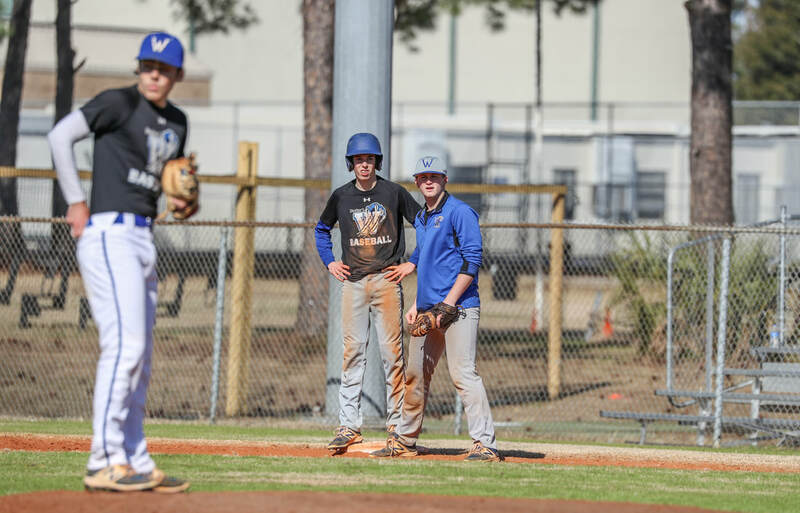 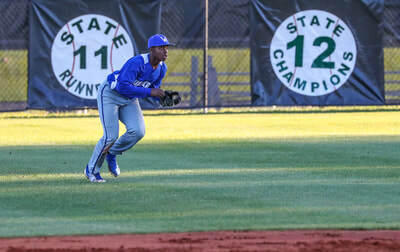 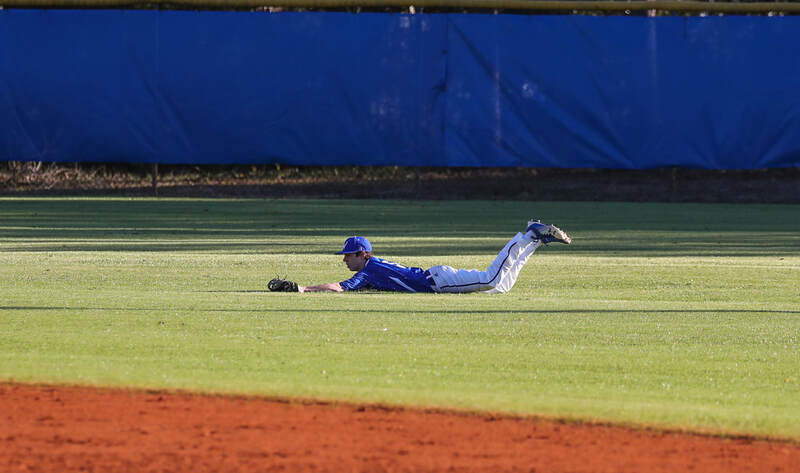 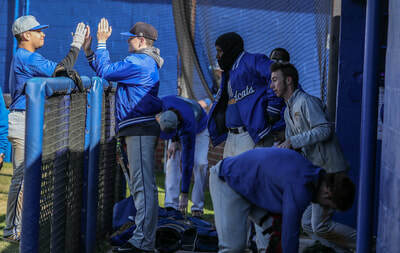 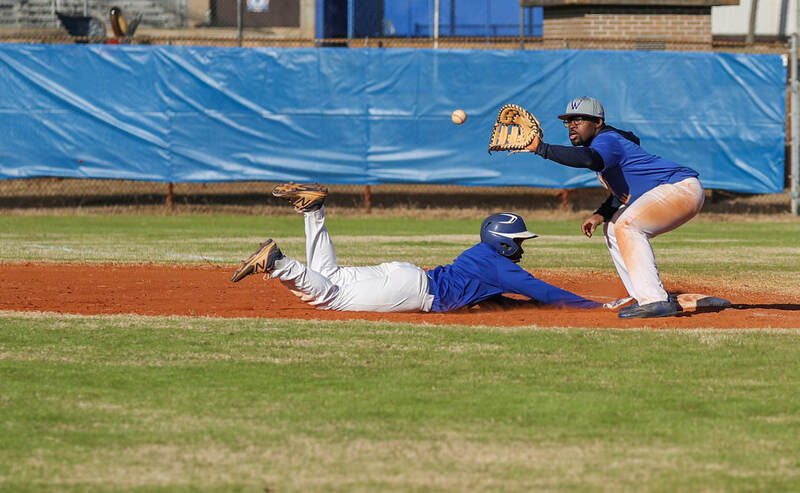 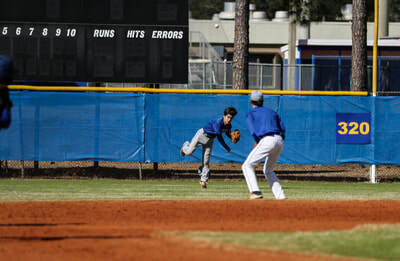 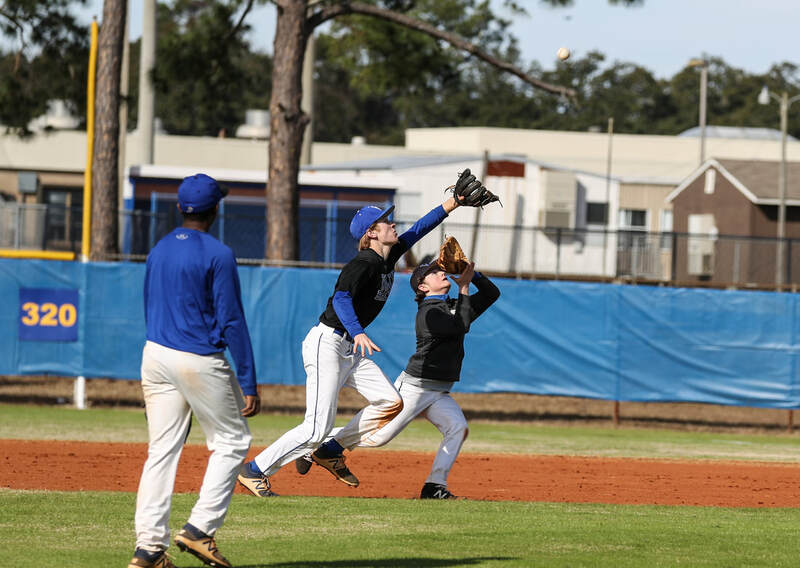 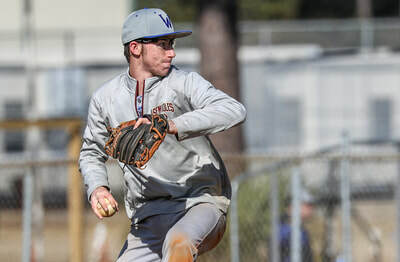 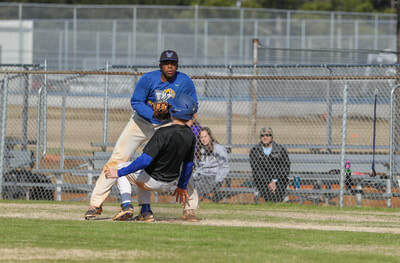 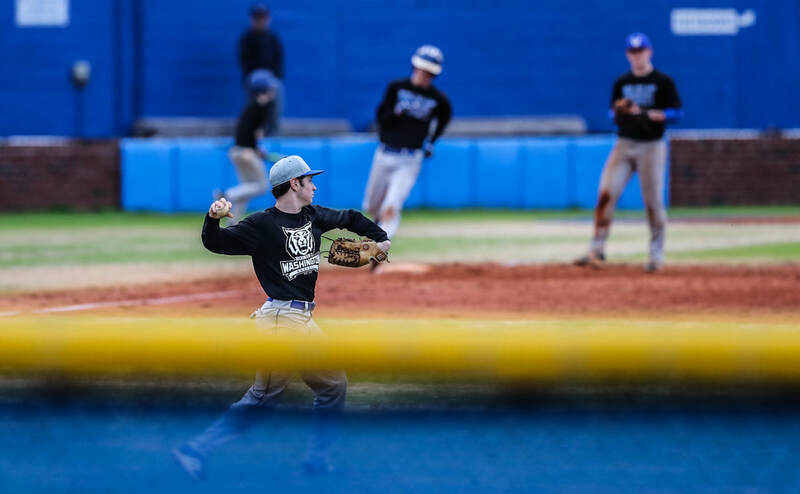 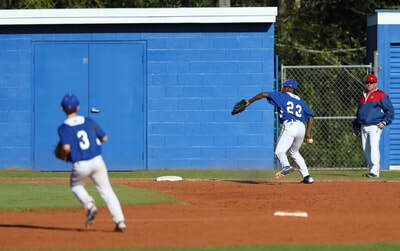 *Scrimmage Game Pine Forest 2/14/18 - Not all pictures would post so check out on SportsPagePhotos.com under the Baseball tab. About 7 pics would not post.